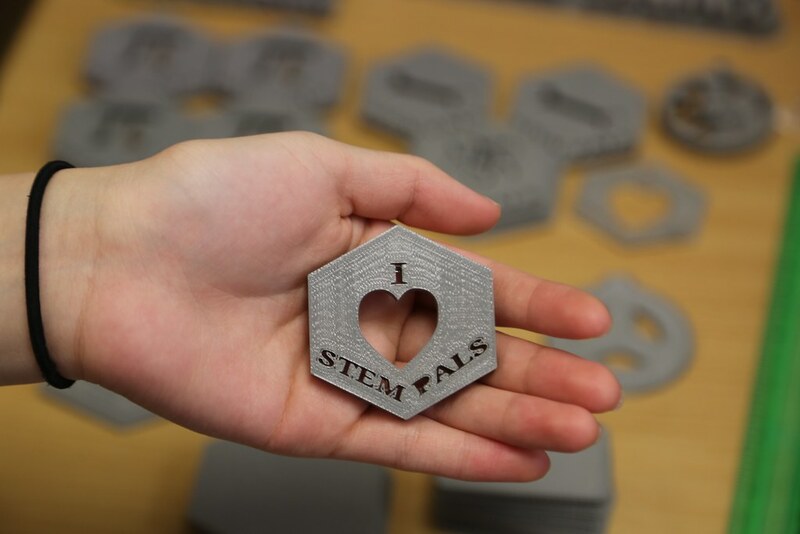 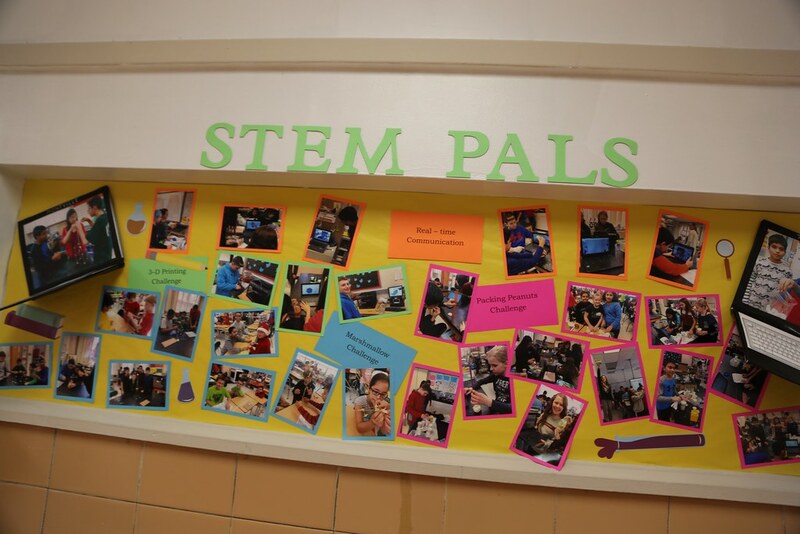 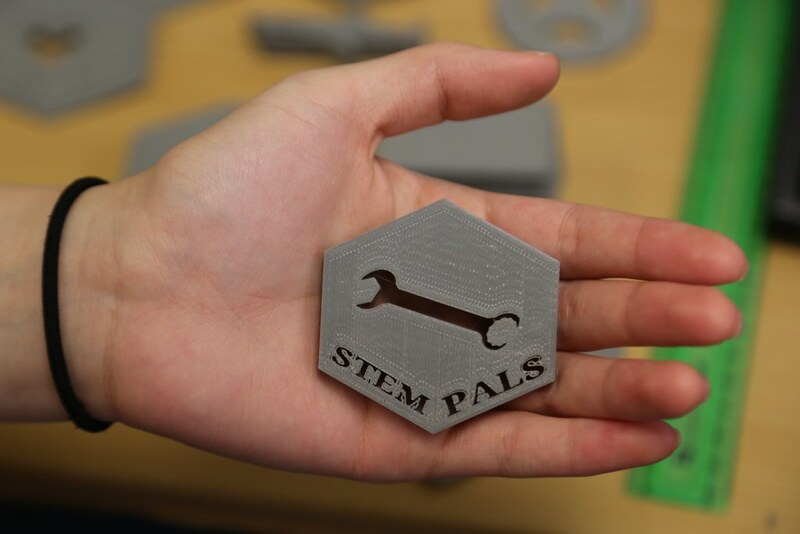 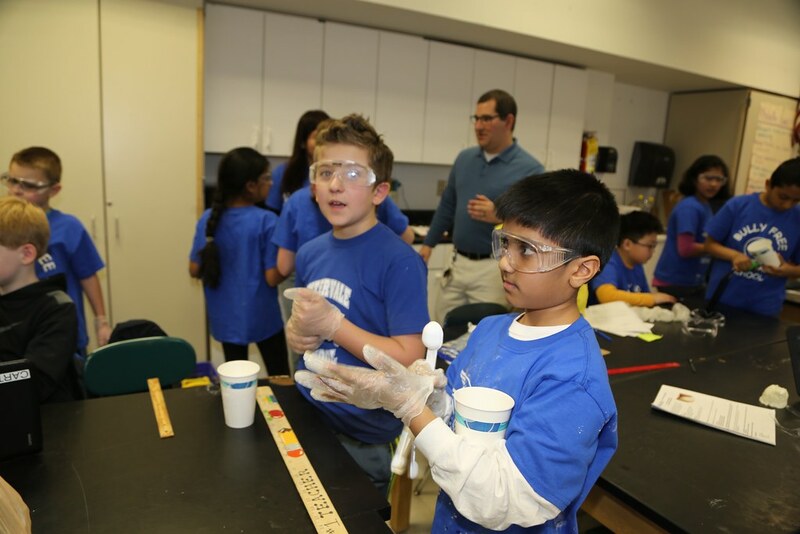 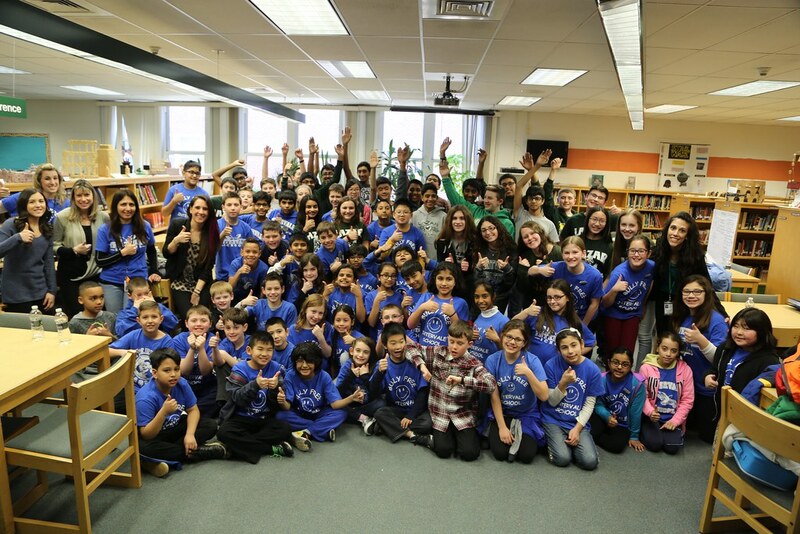 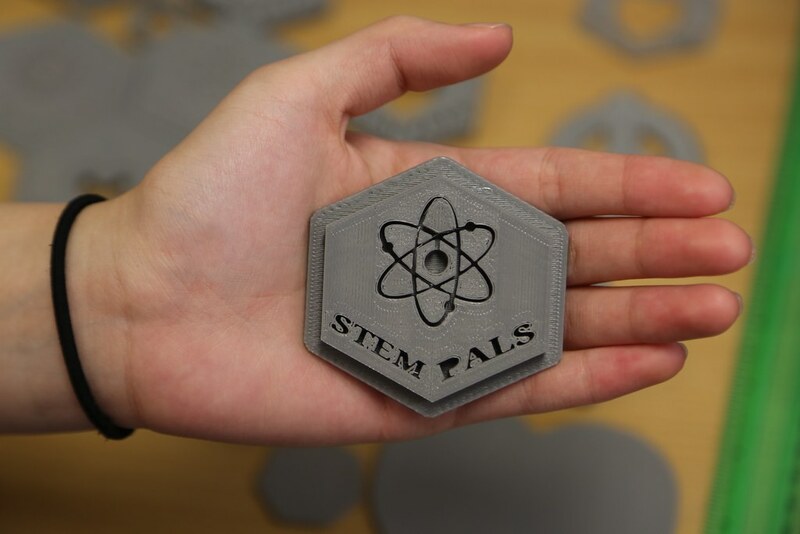 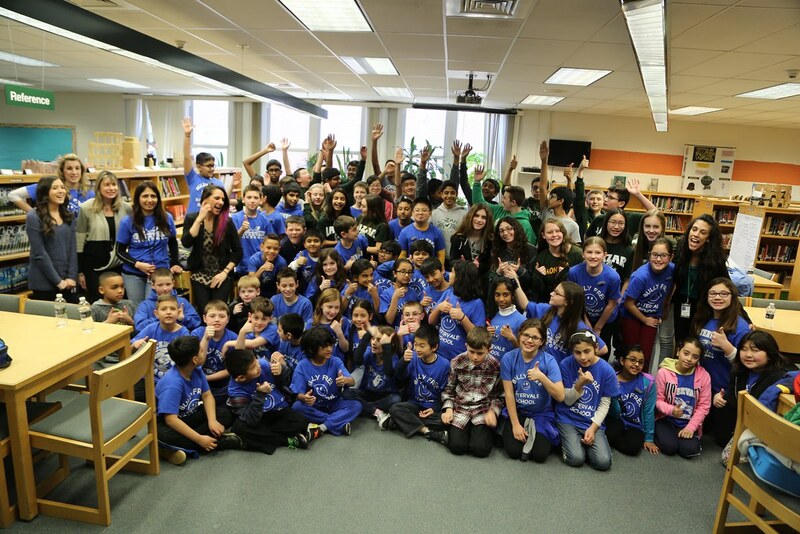 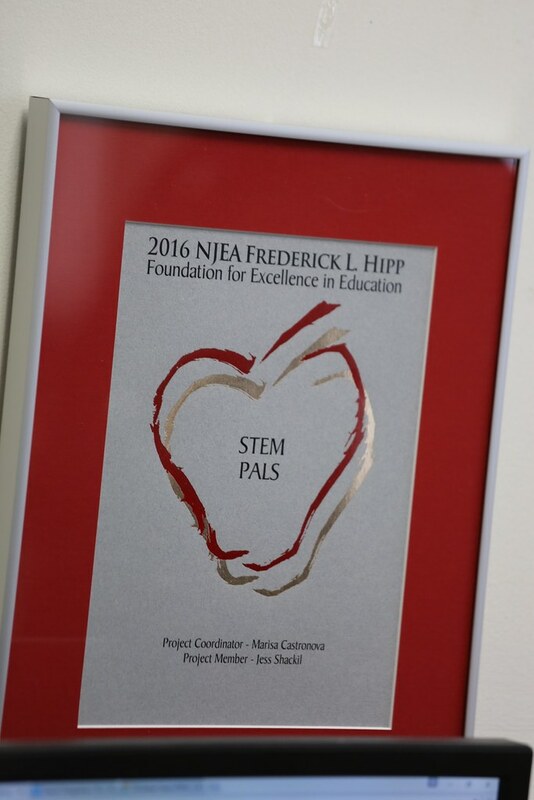 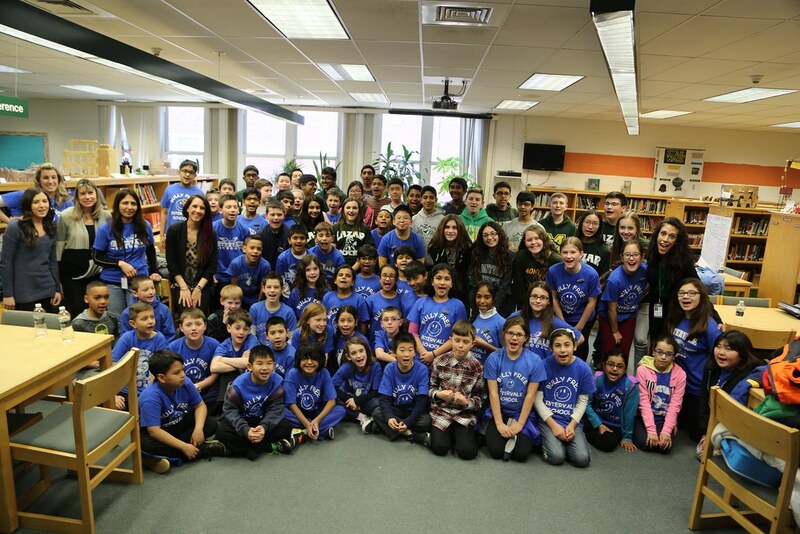 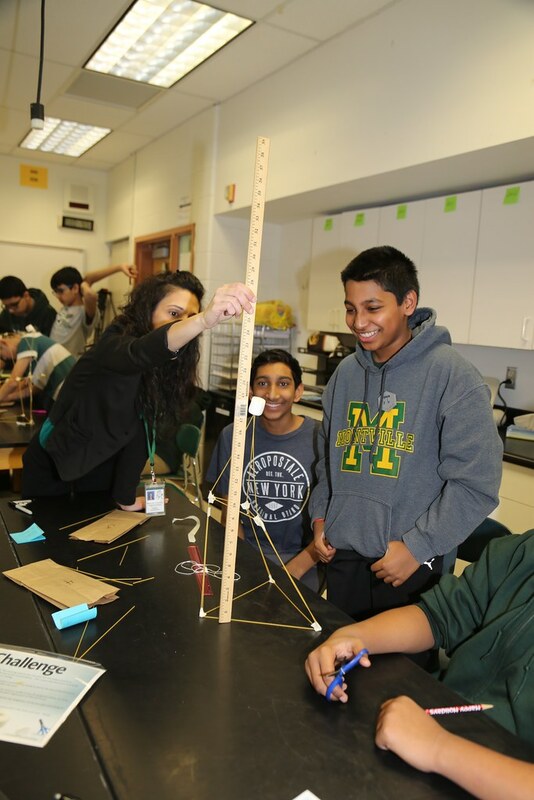 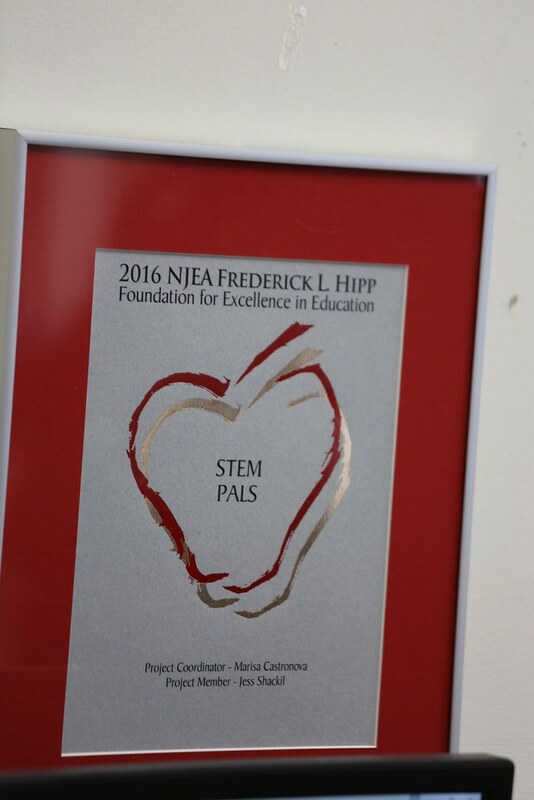 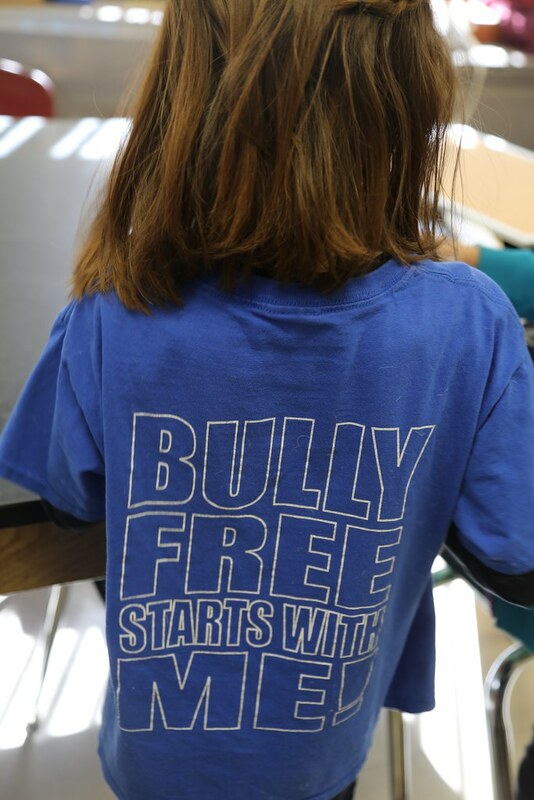 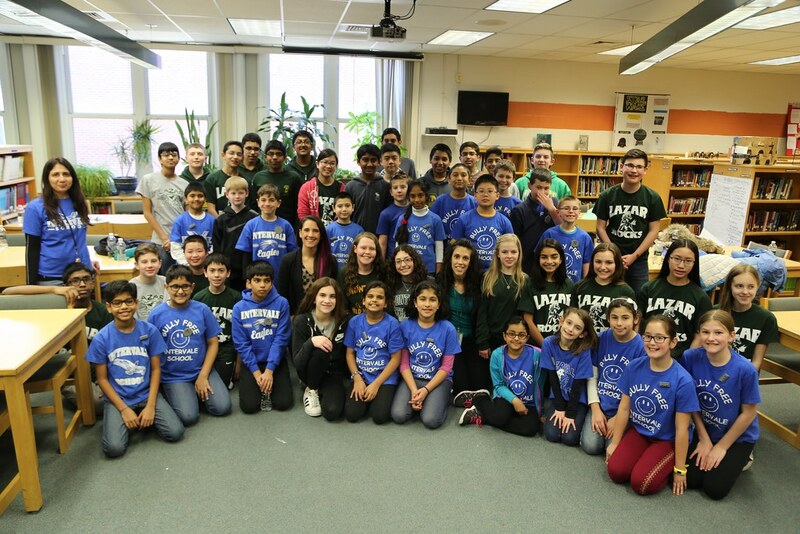 STEM PALS - An elementary and middle school have become STEM PALS. 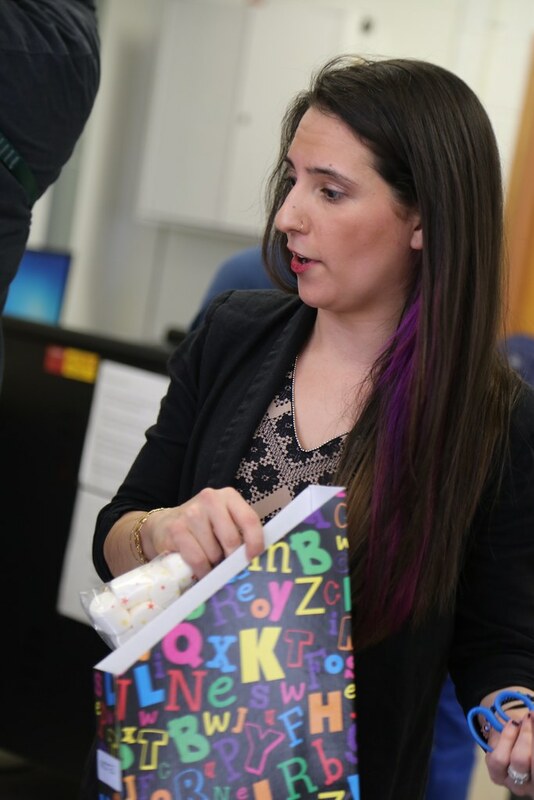 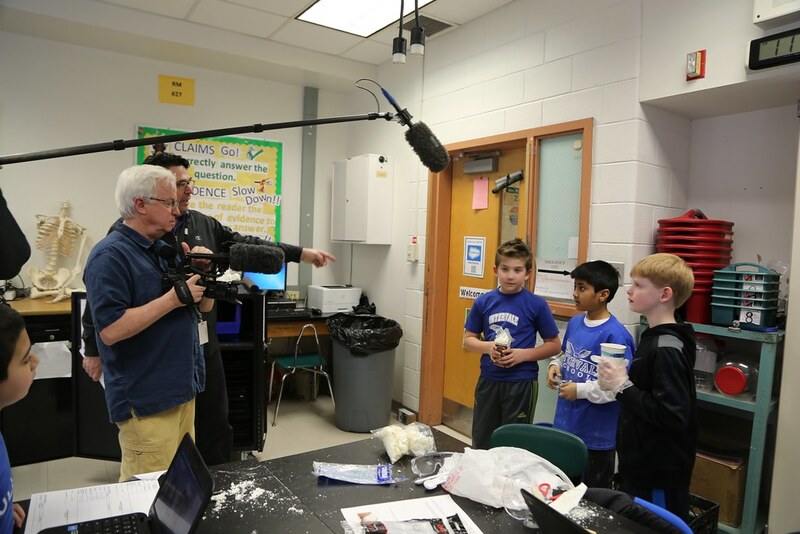 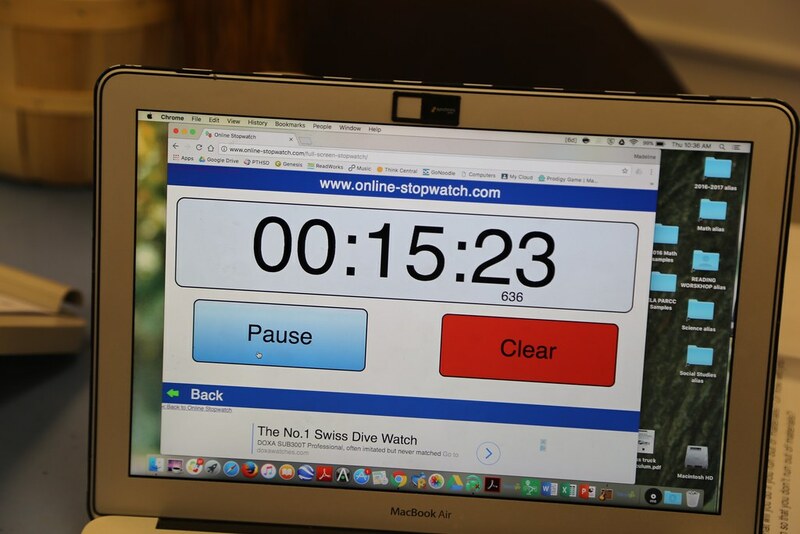 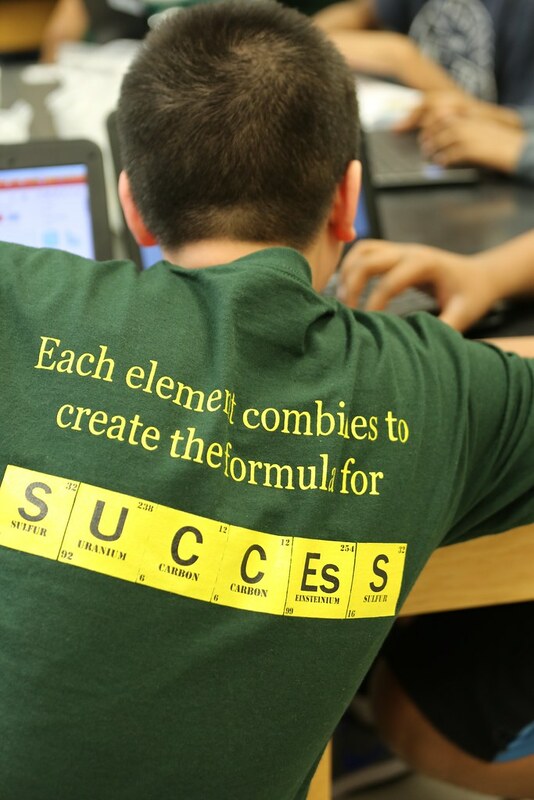 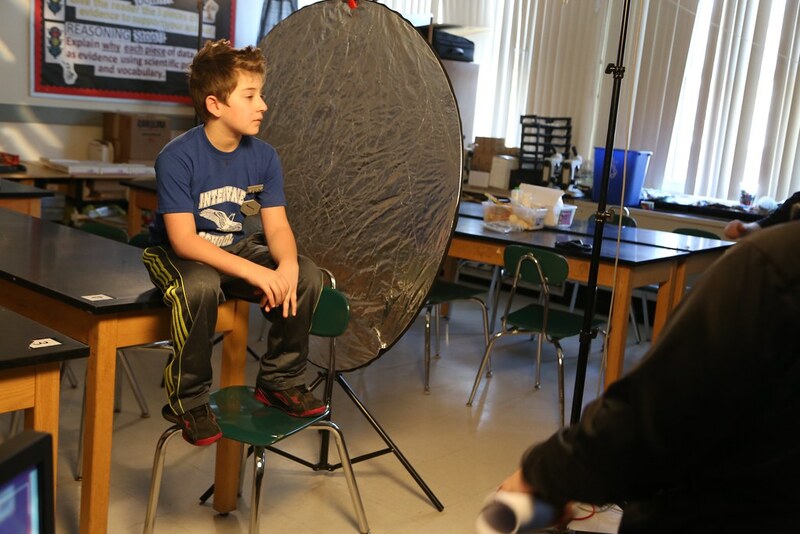 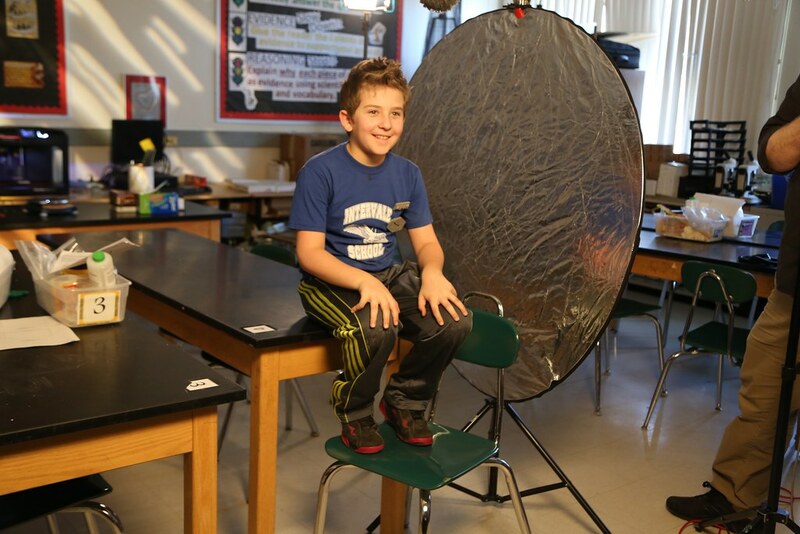 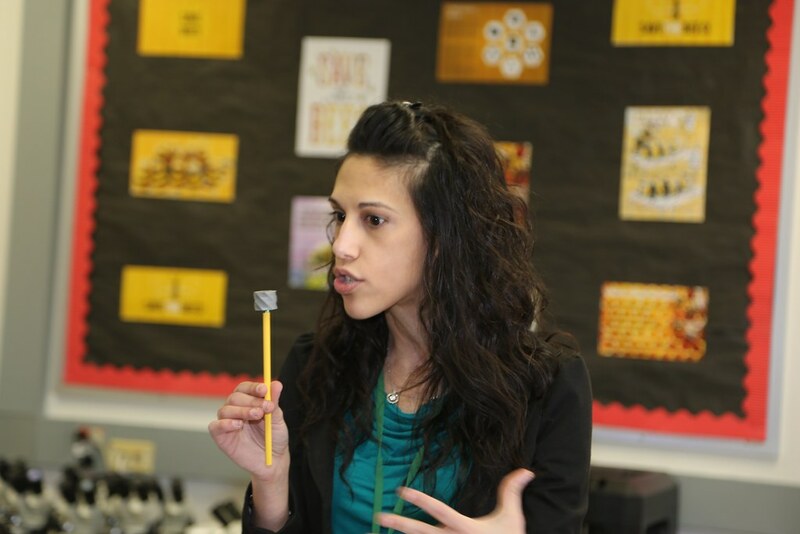 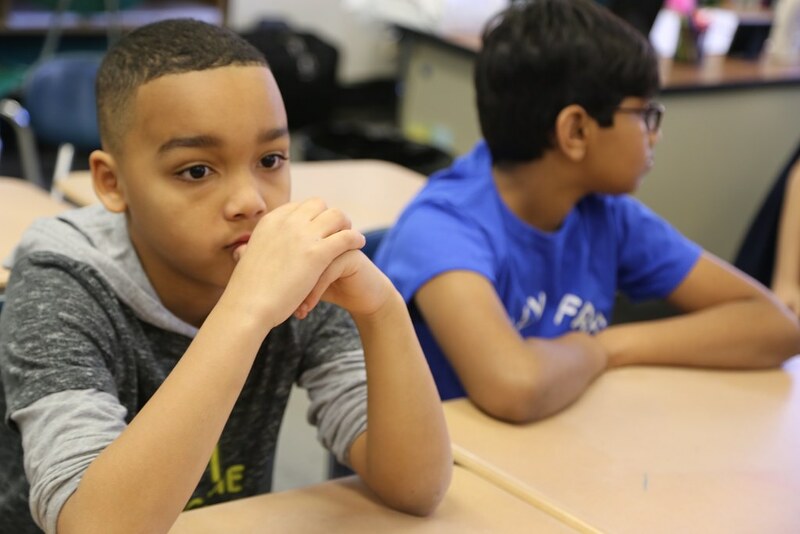 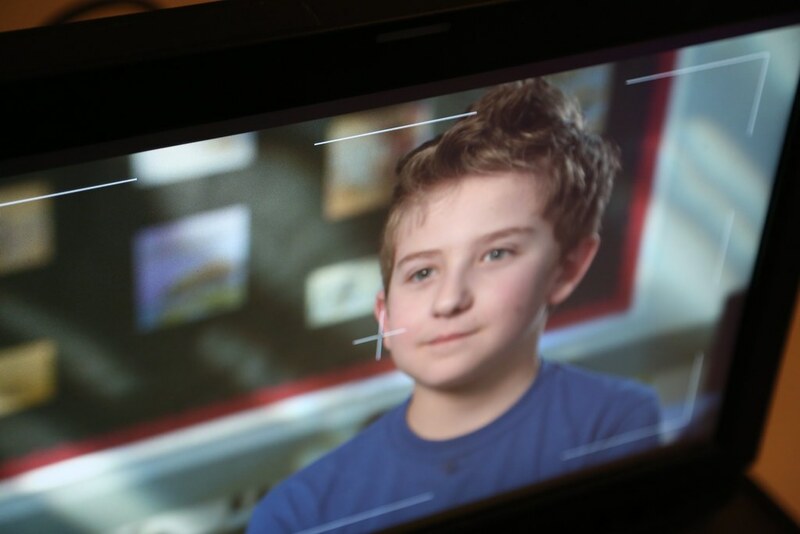 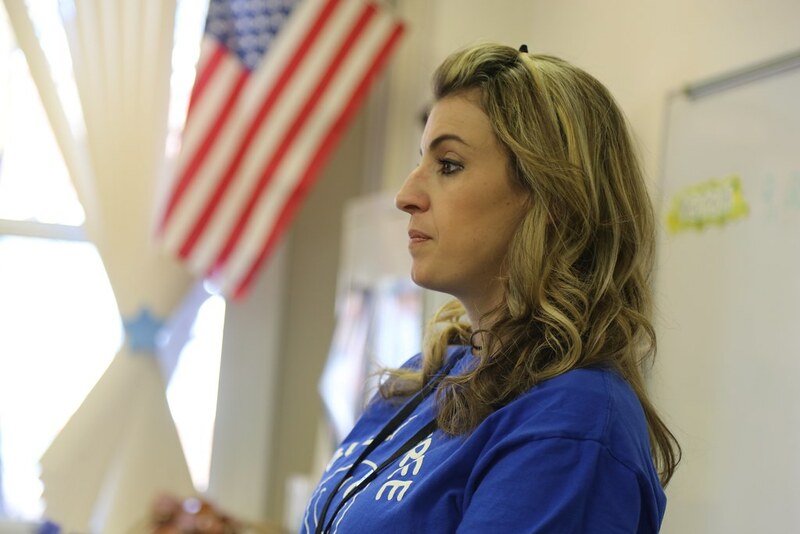 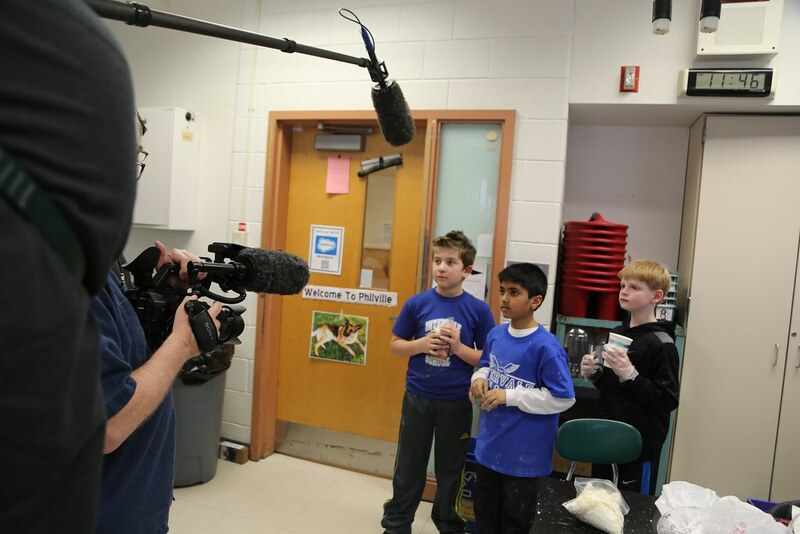 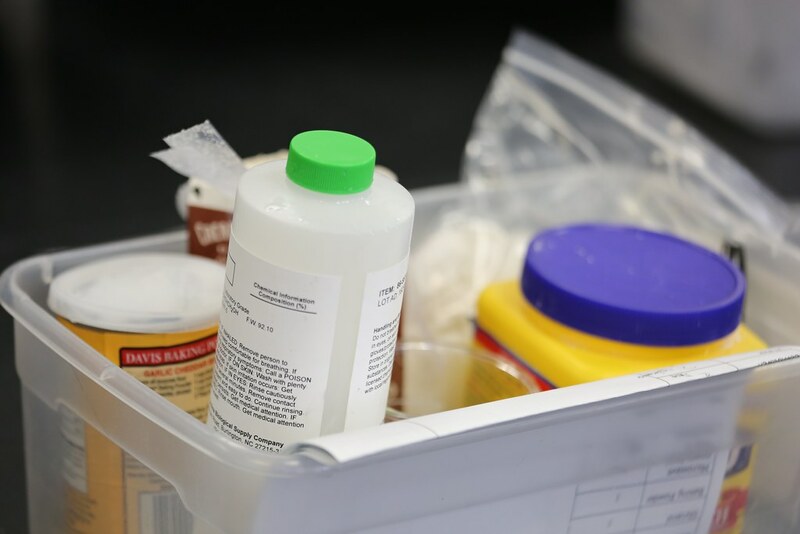 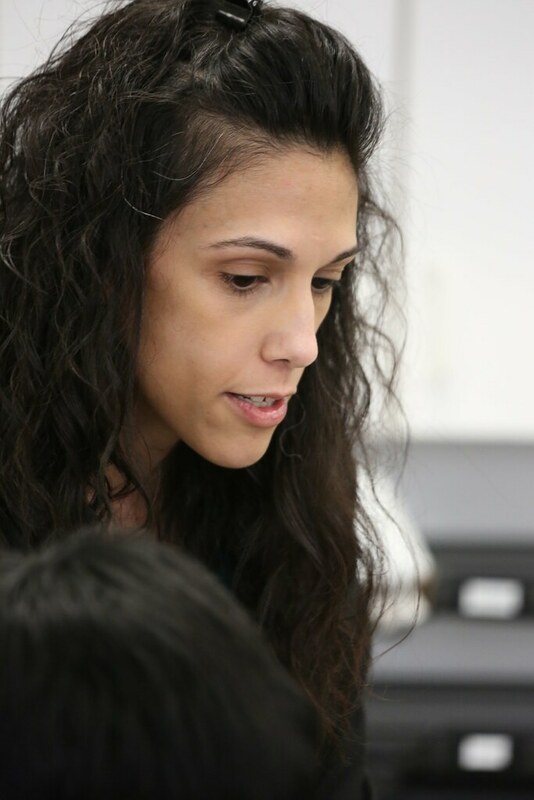 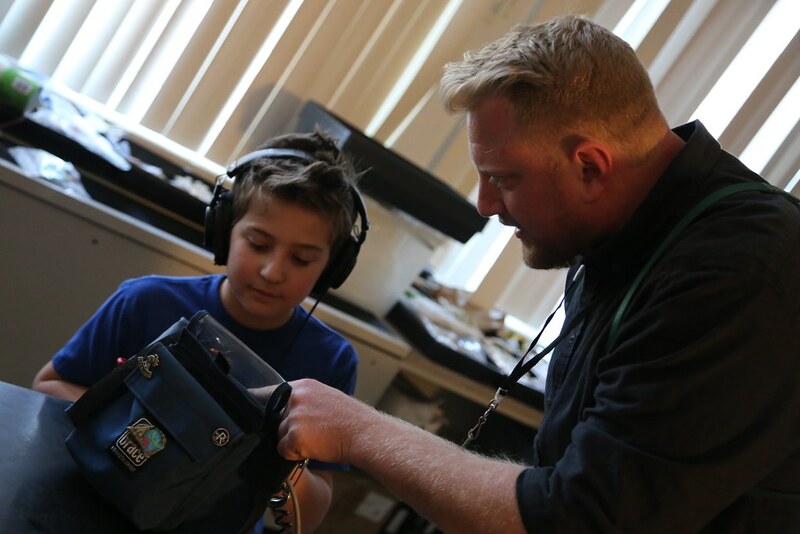 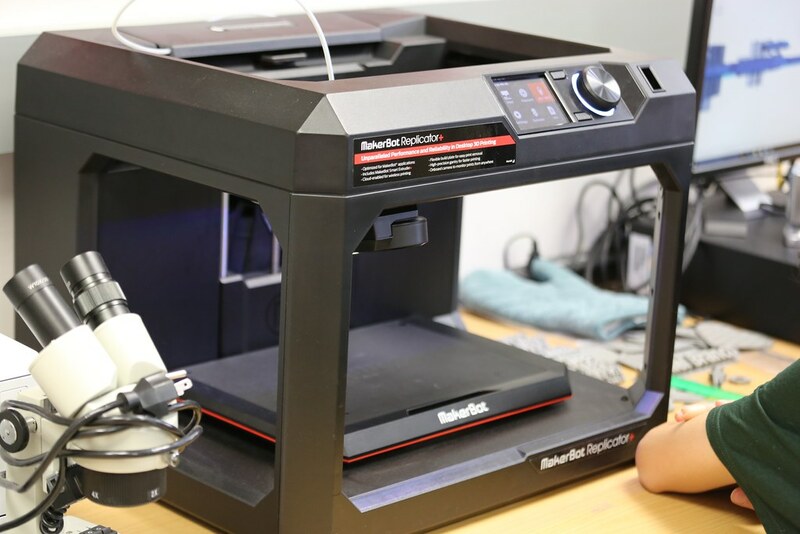 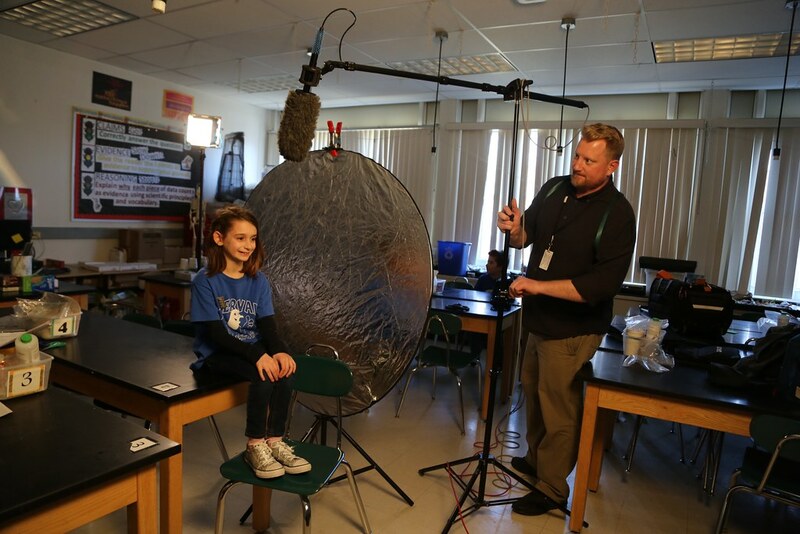 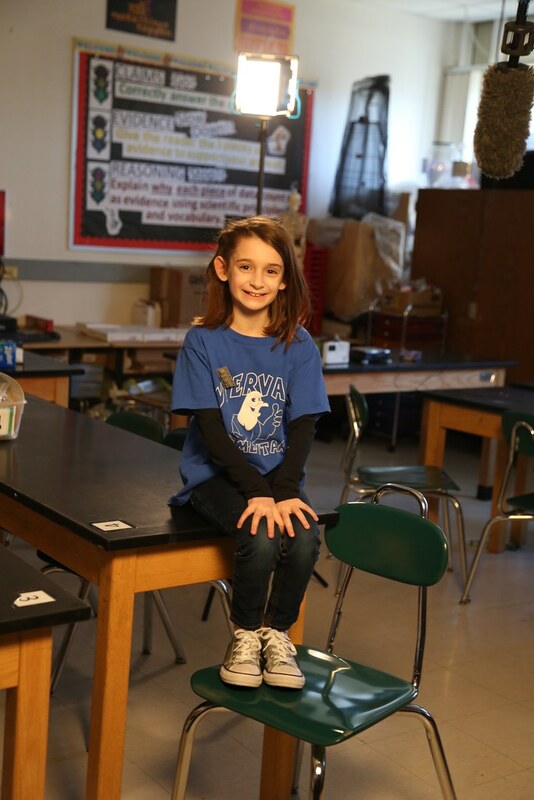 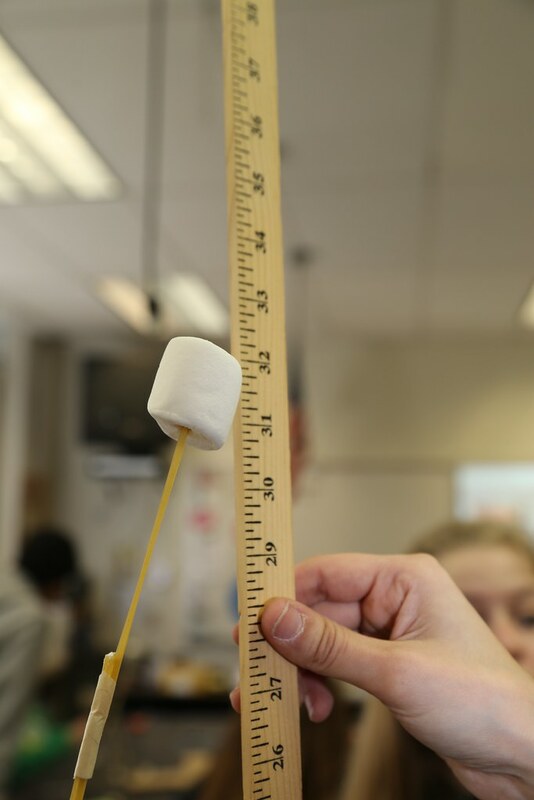 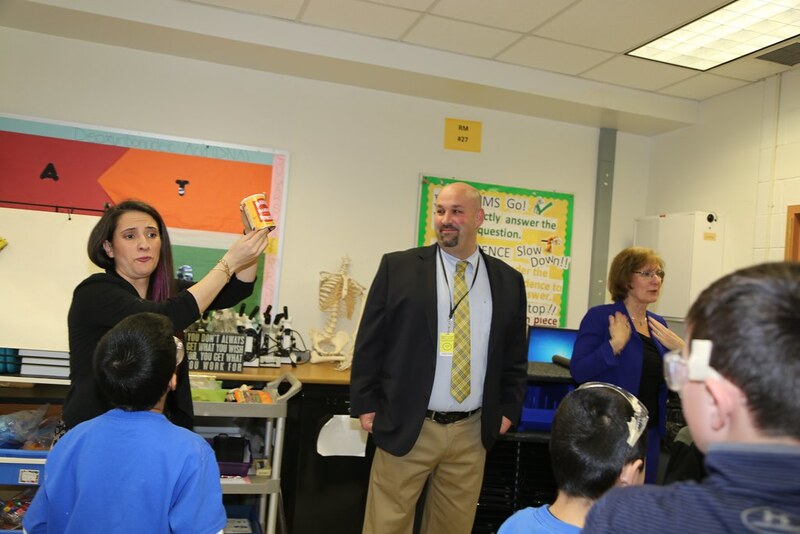 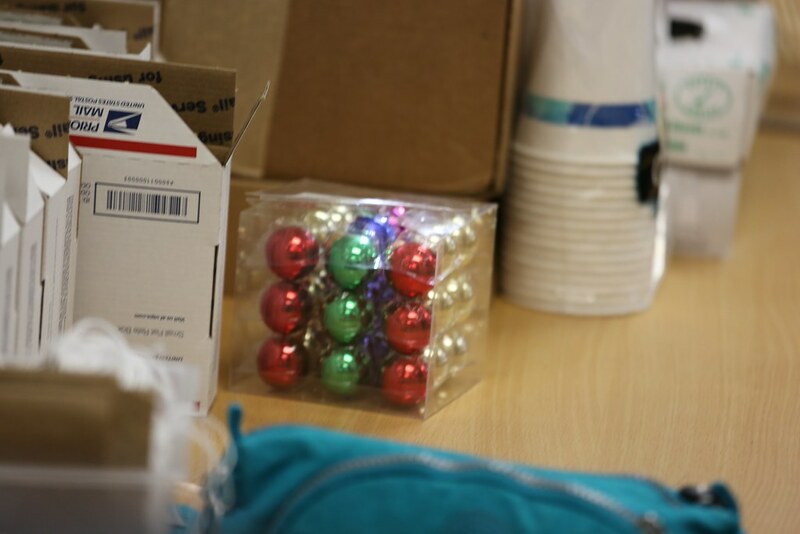 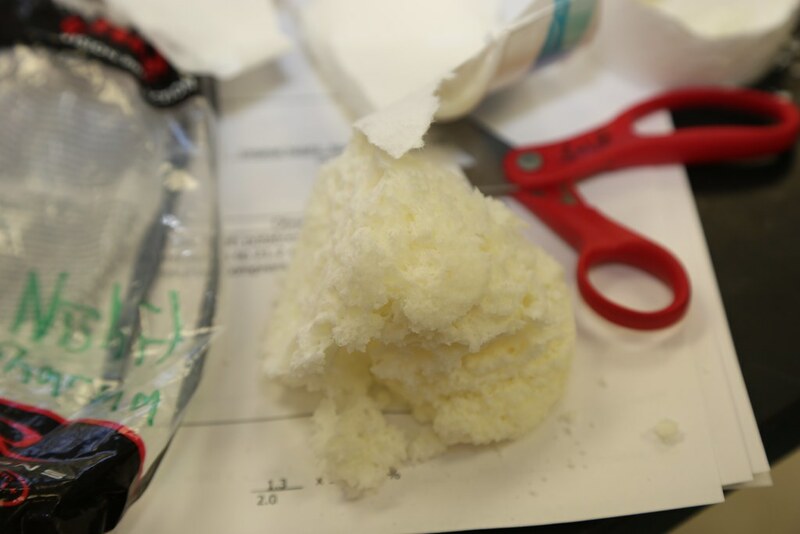 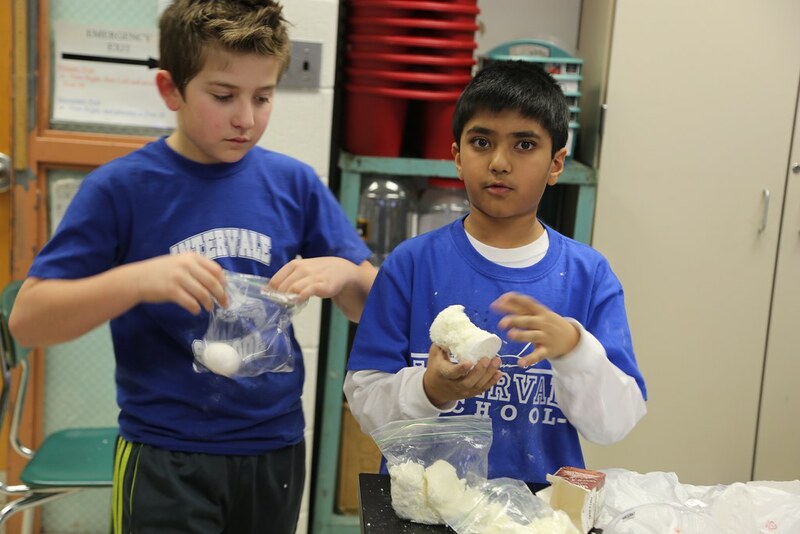 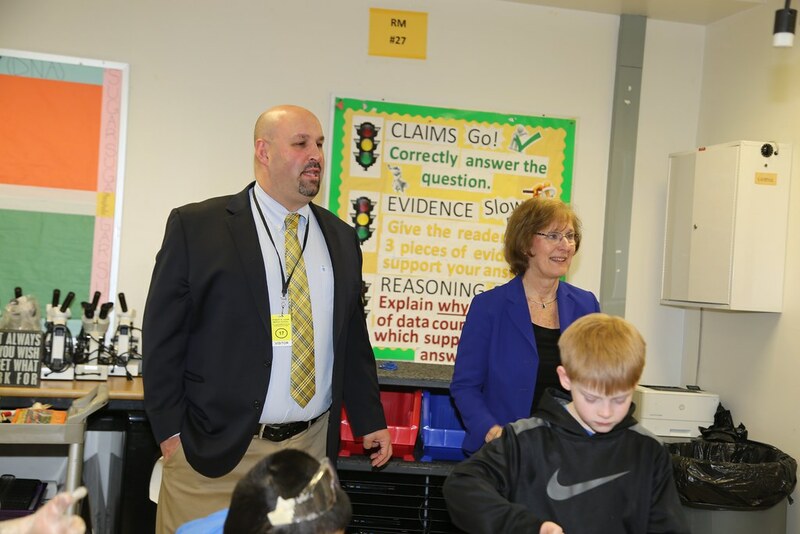 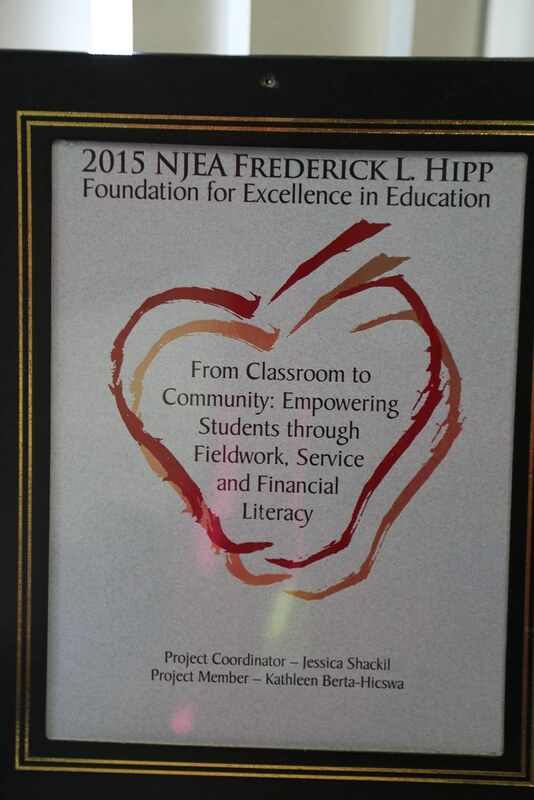 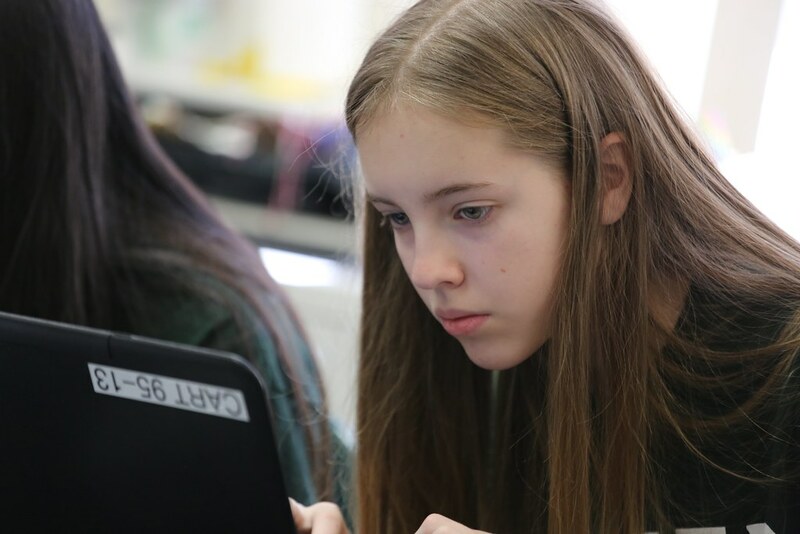 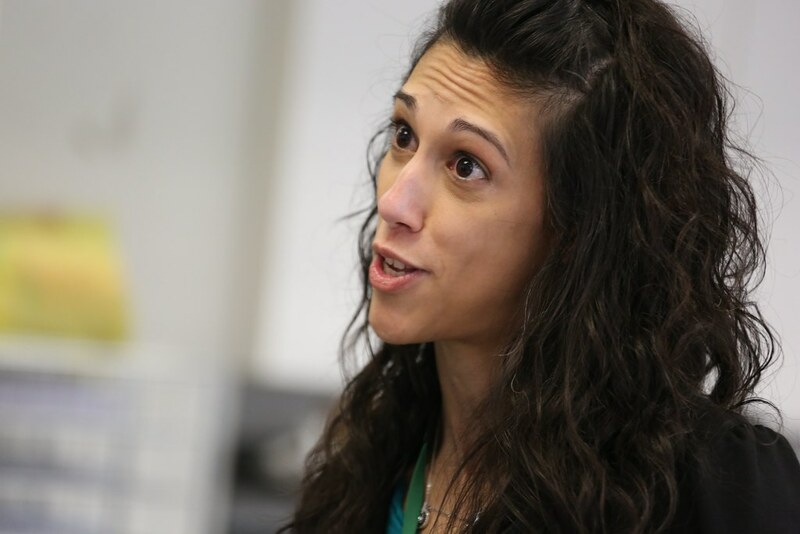 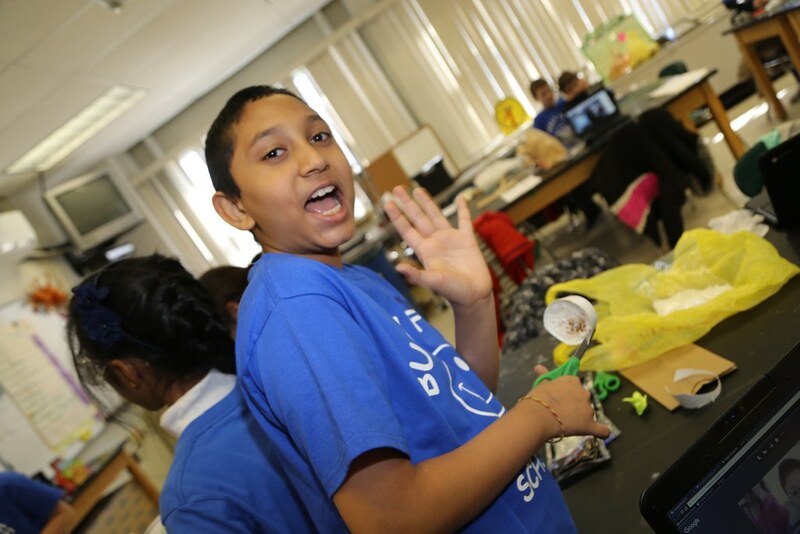 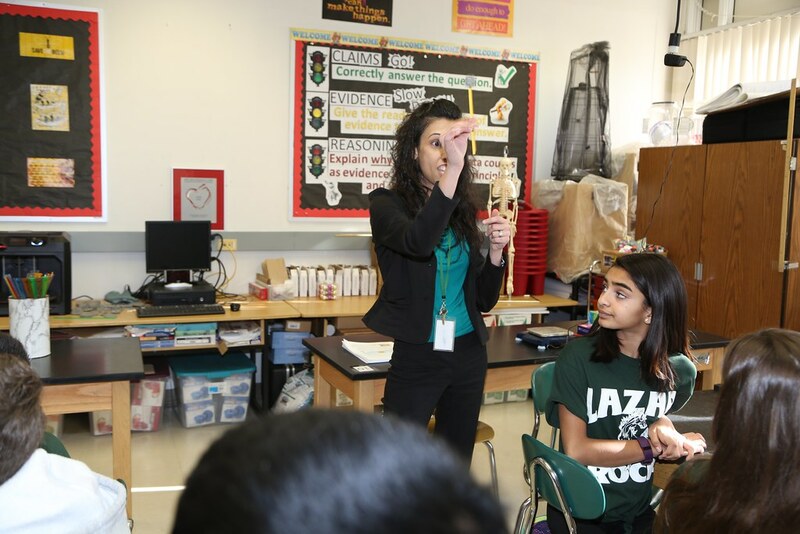 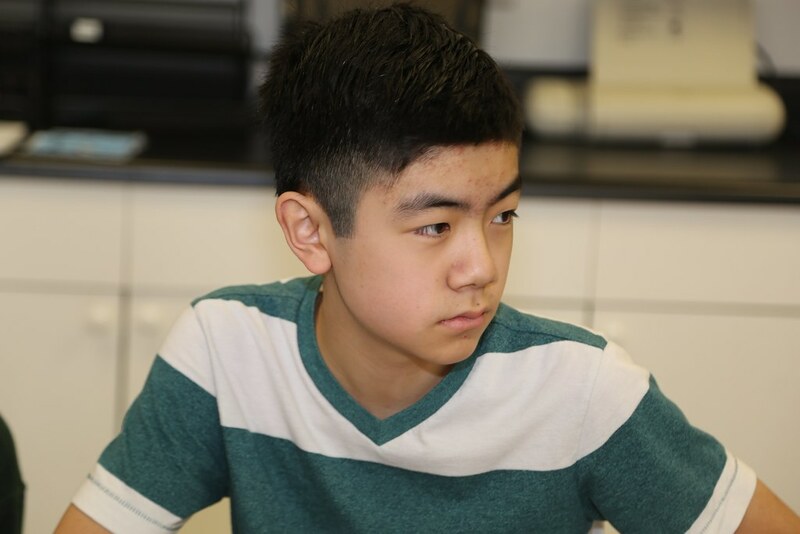 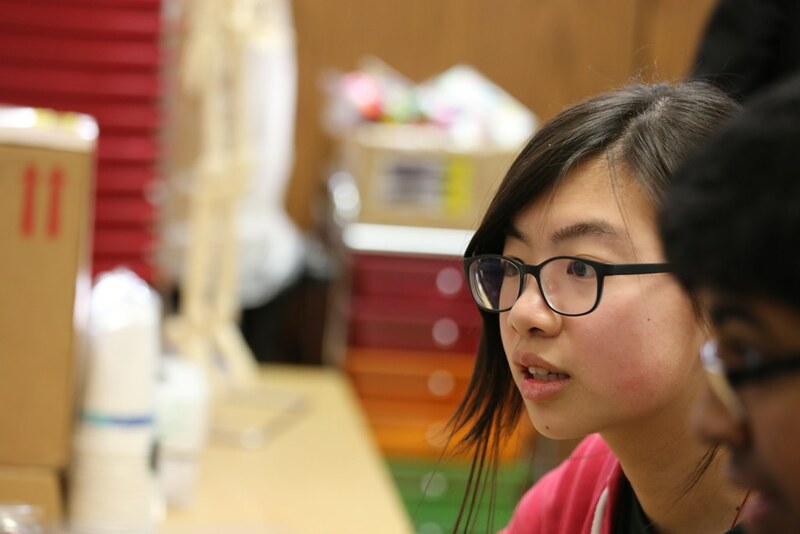 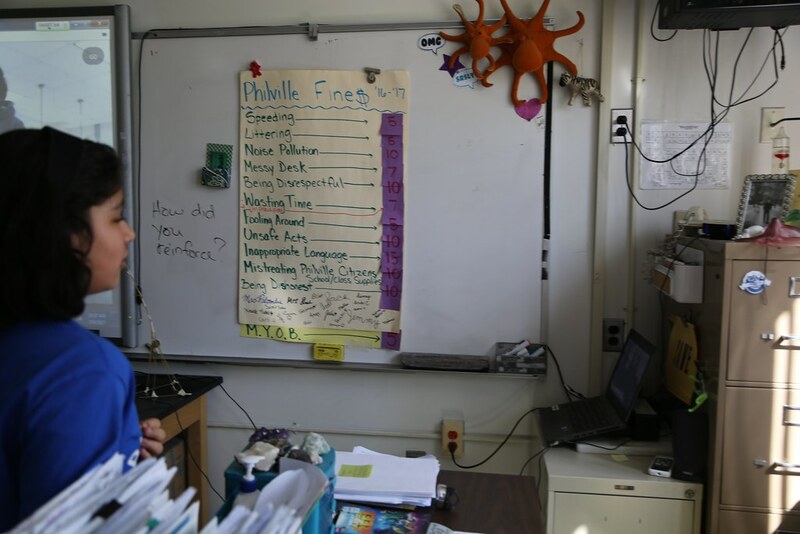 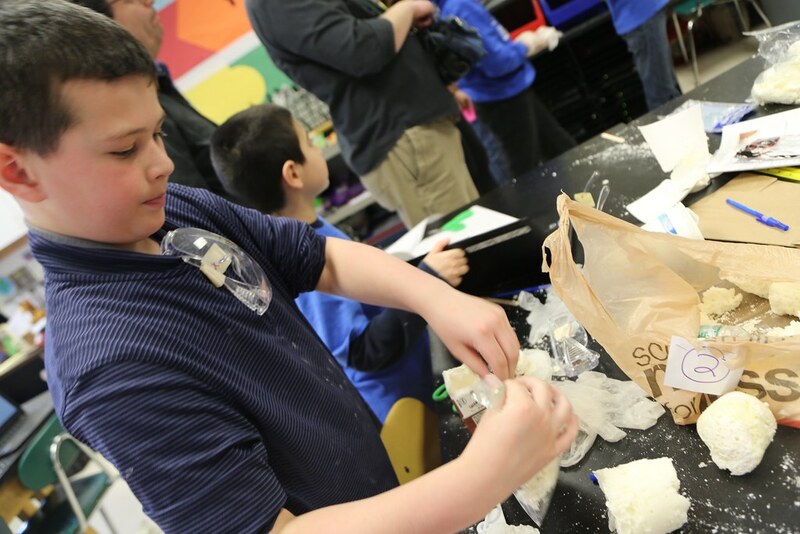 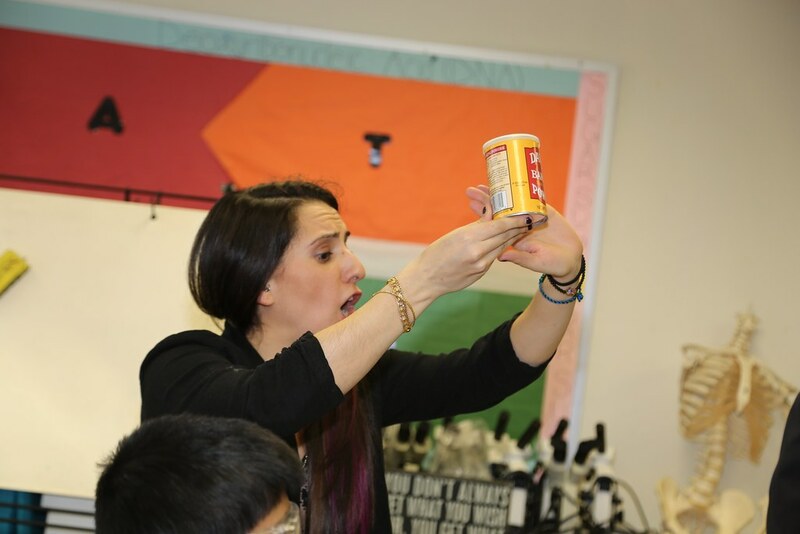 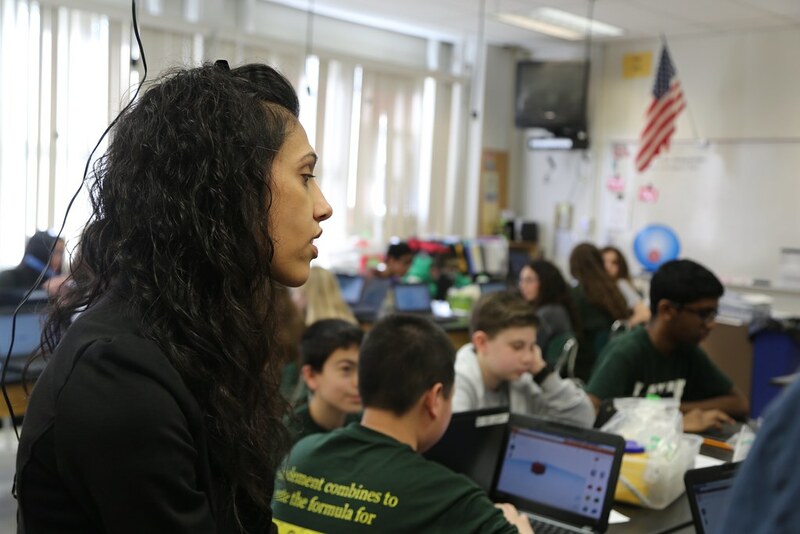 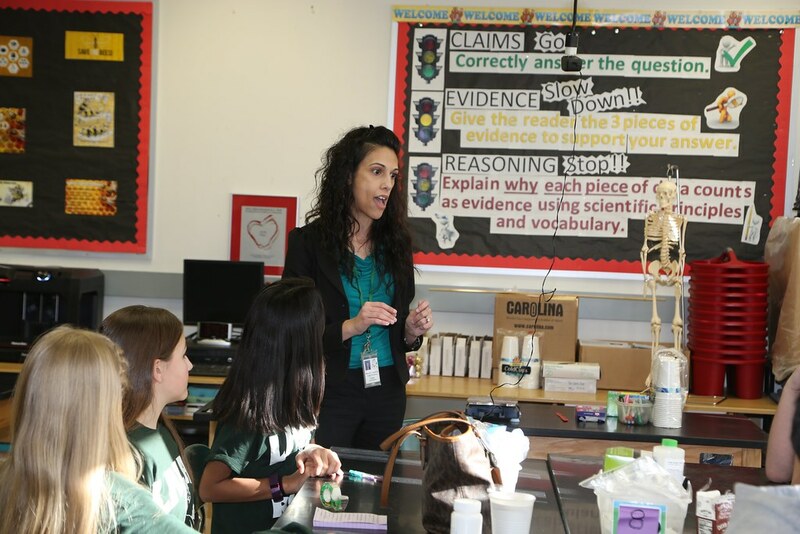 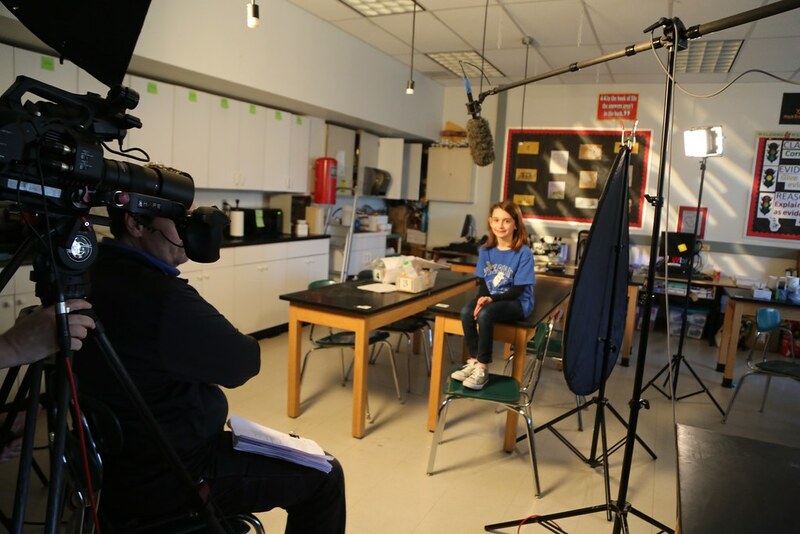 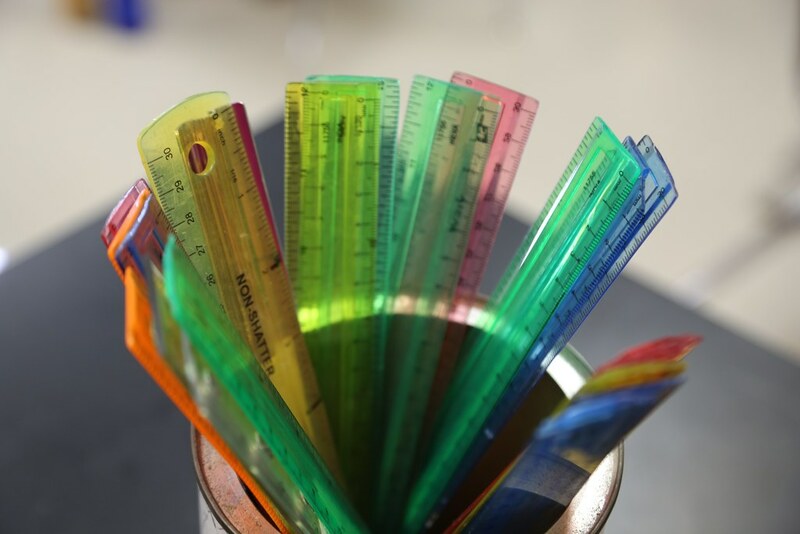 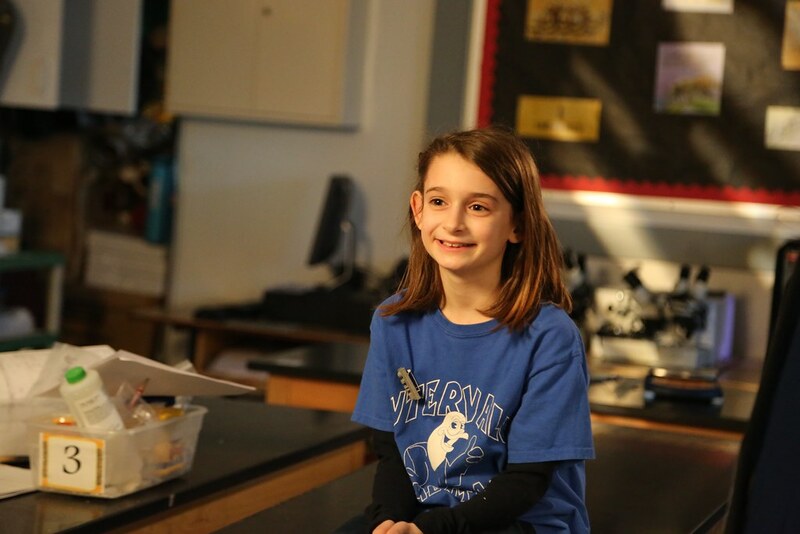 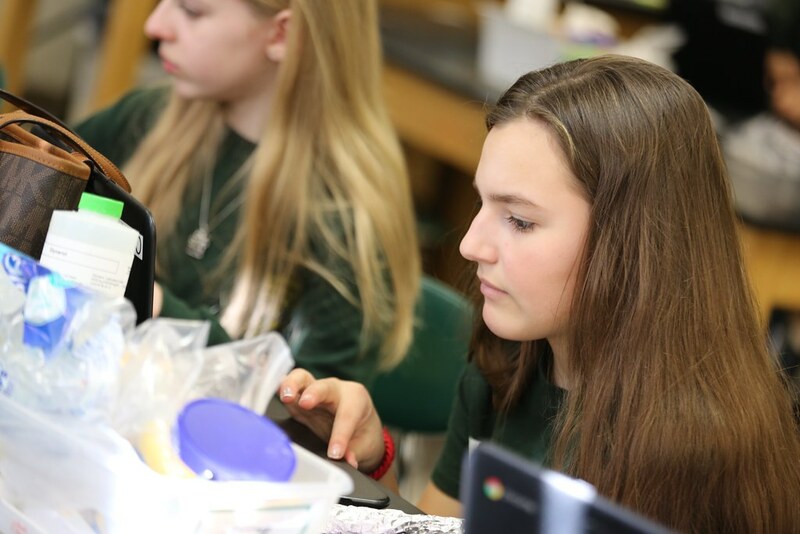 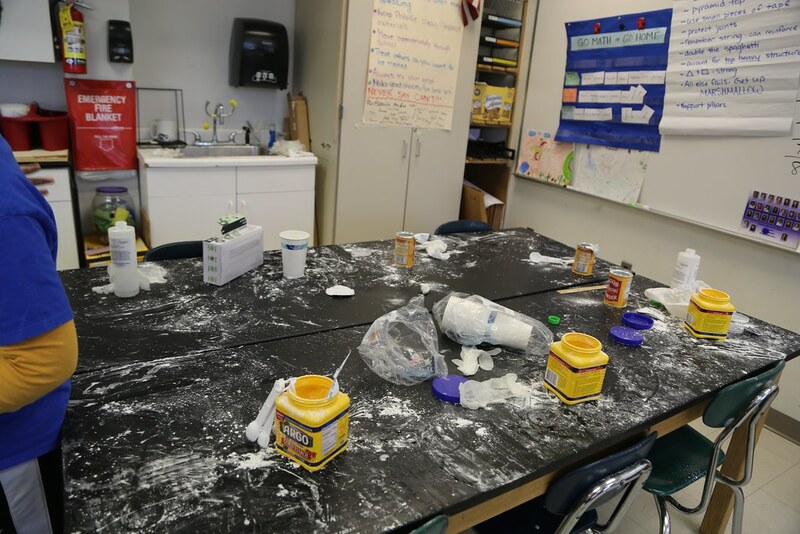 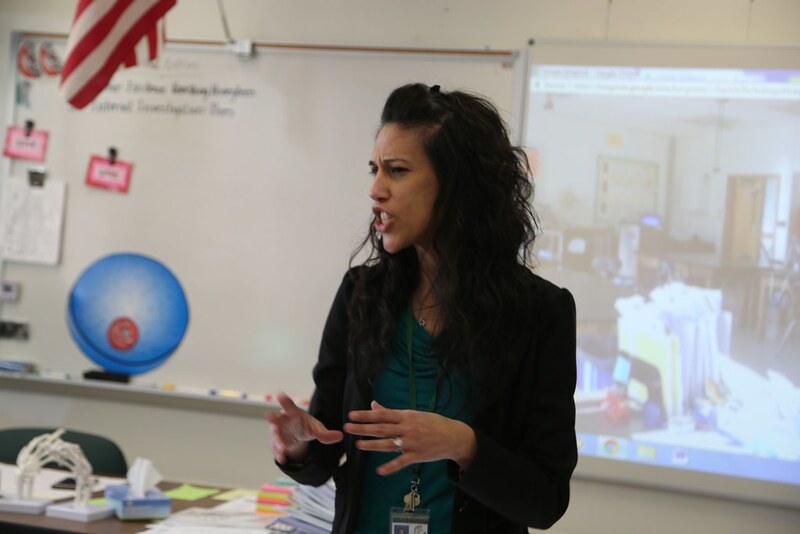 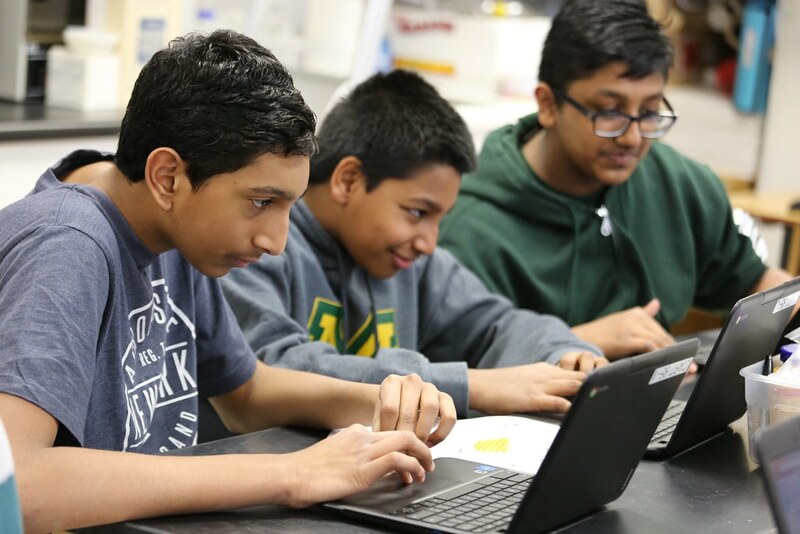 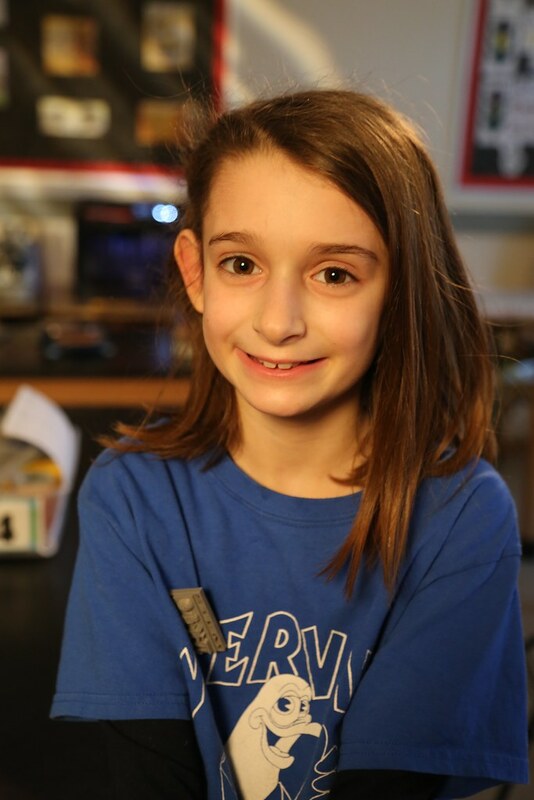 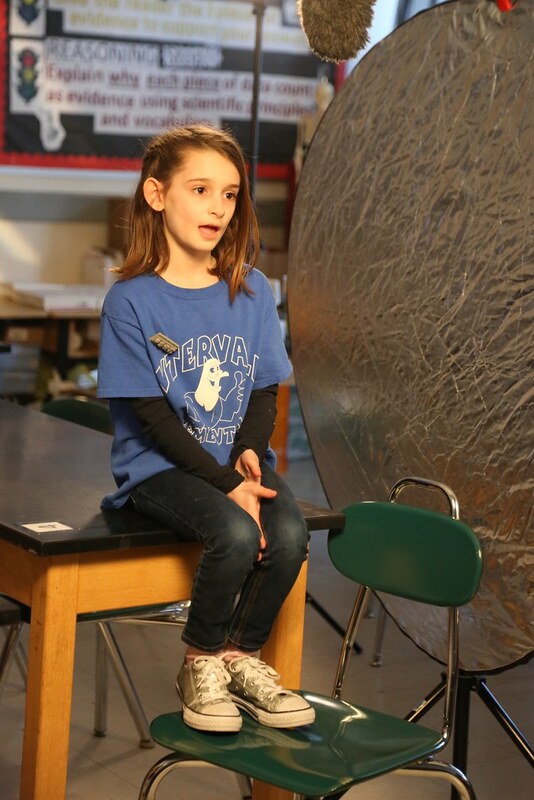 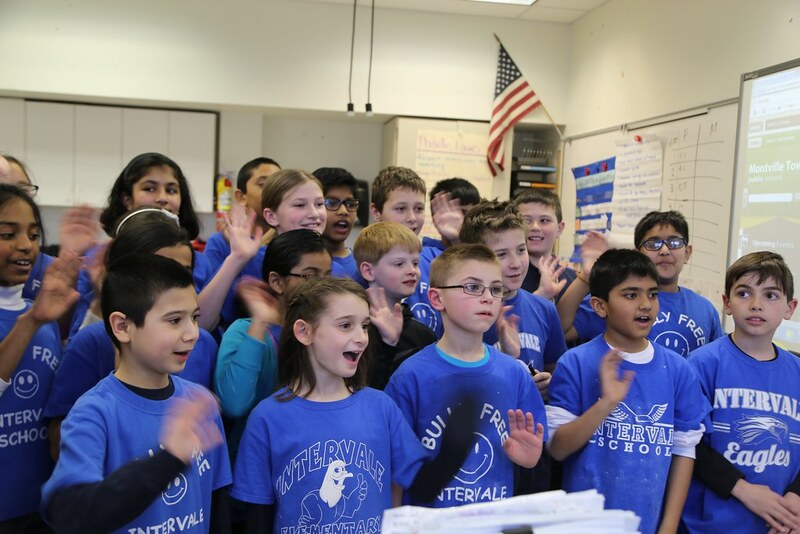 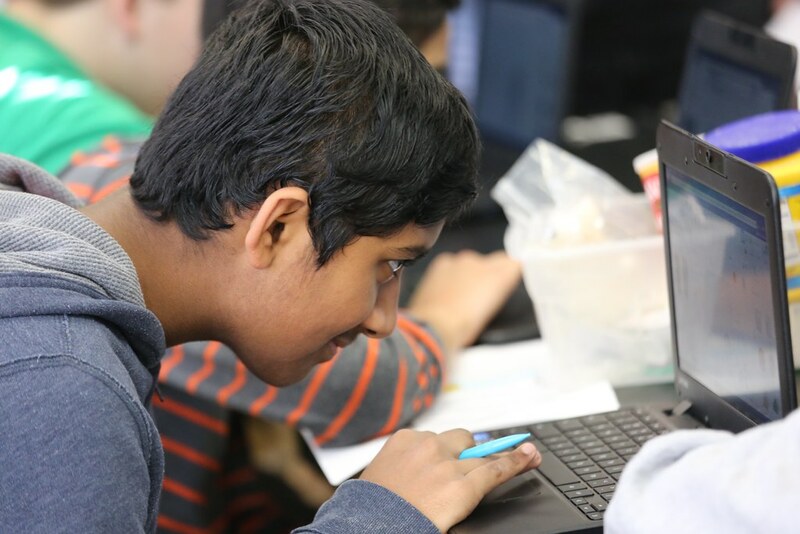 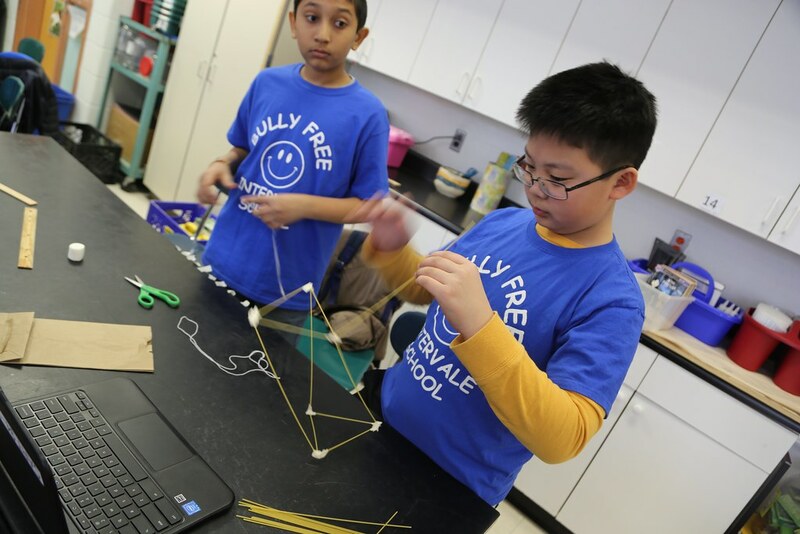 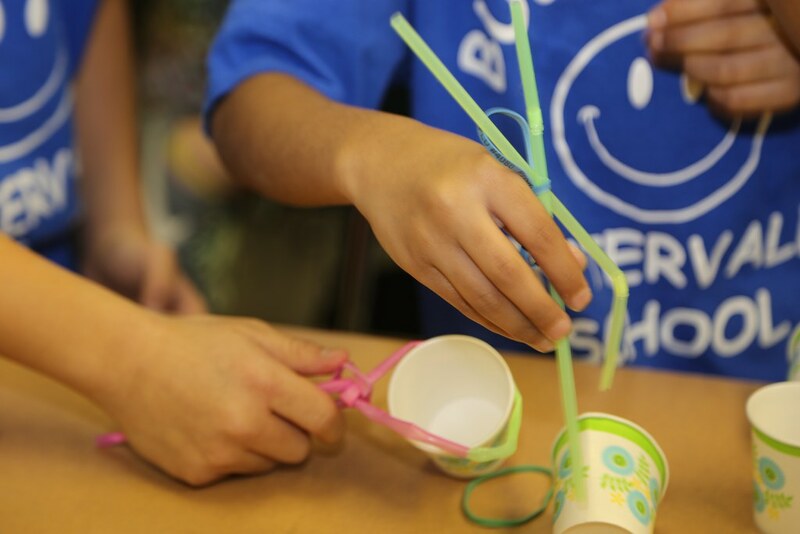 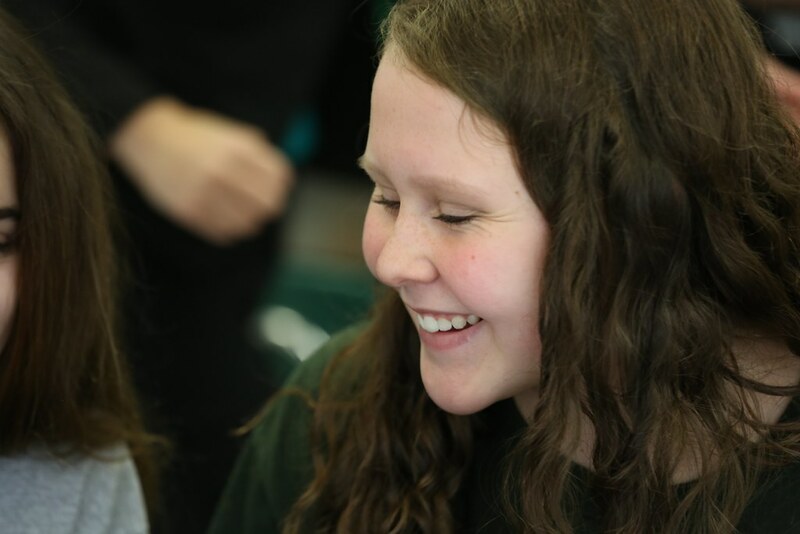 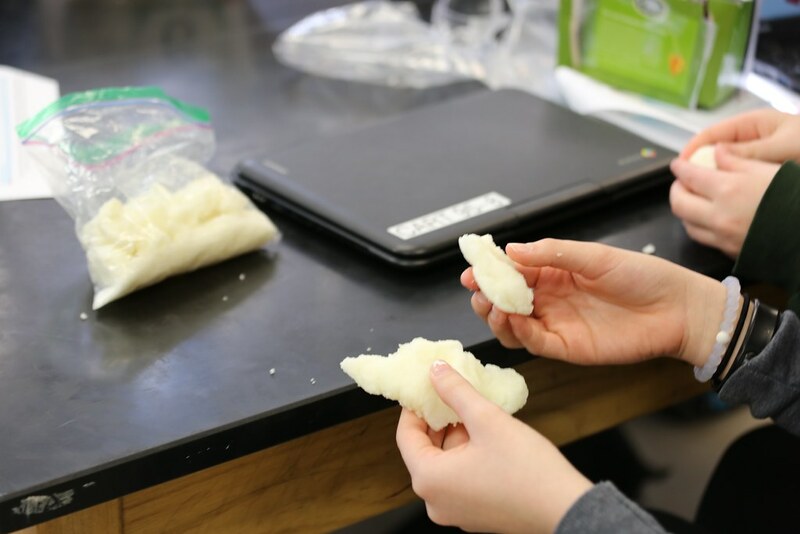 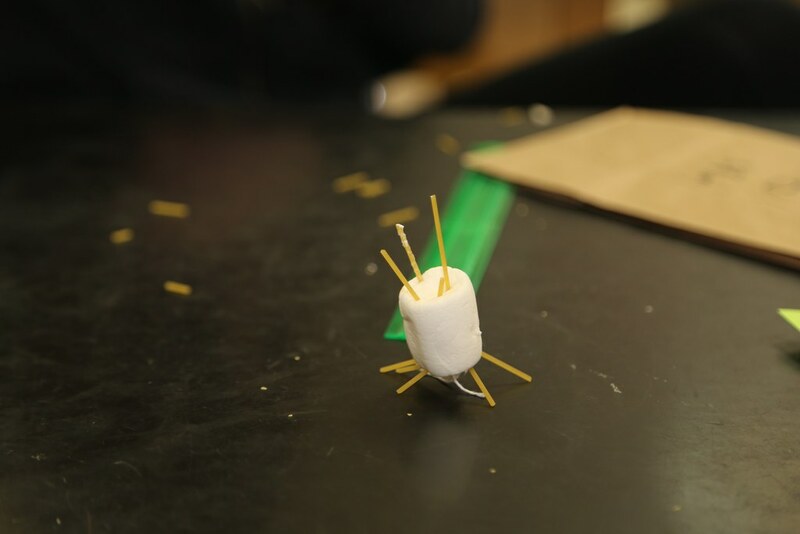 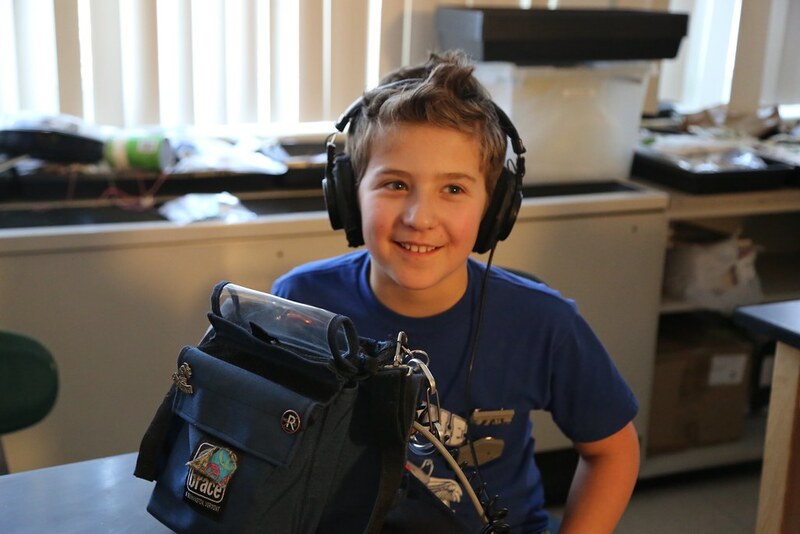 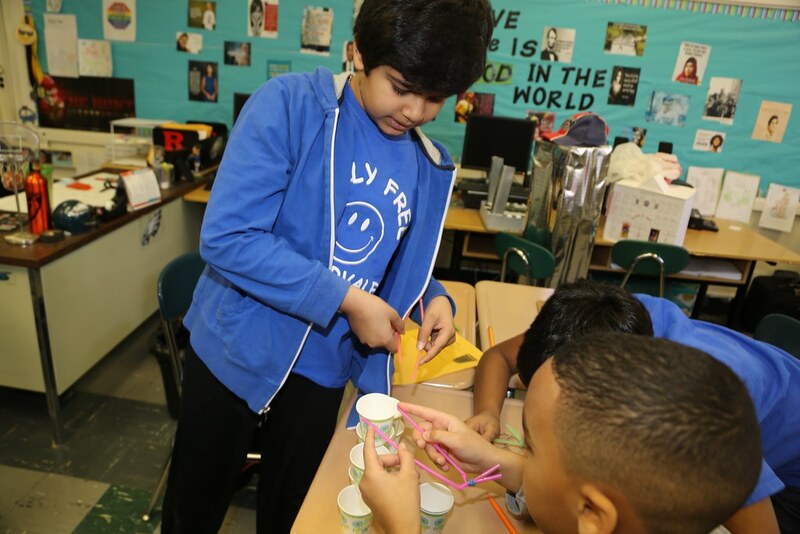 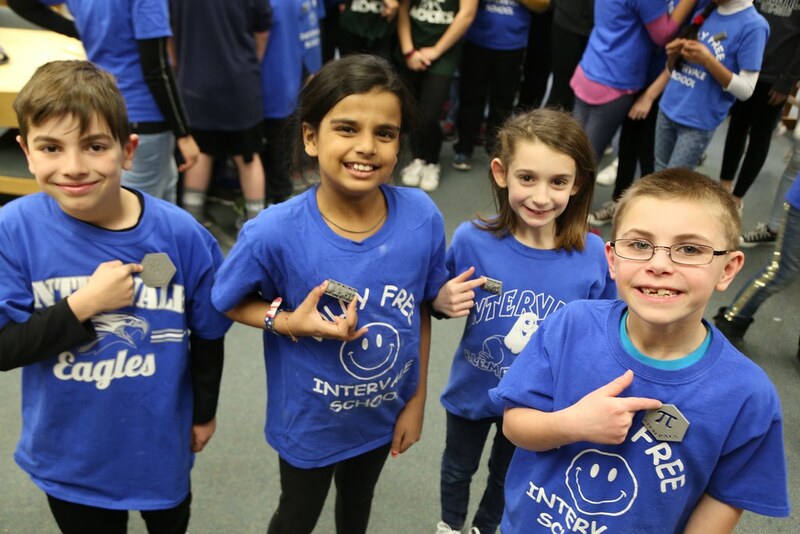 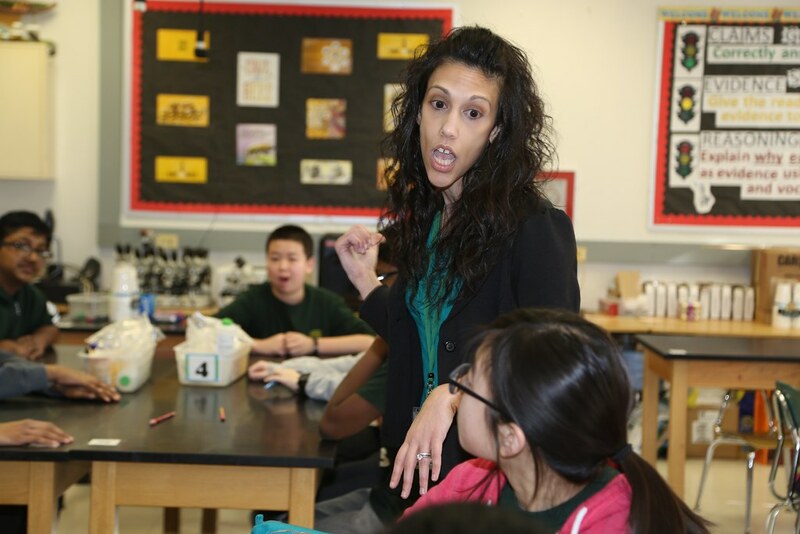 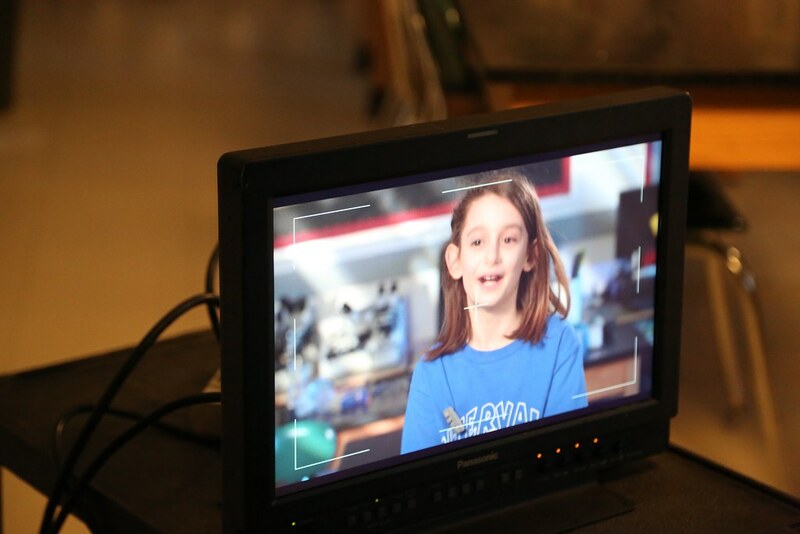 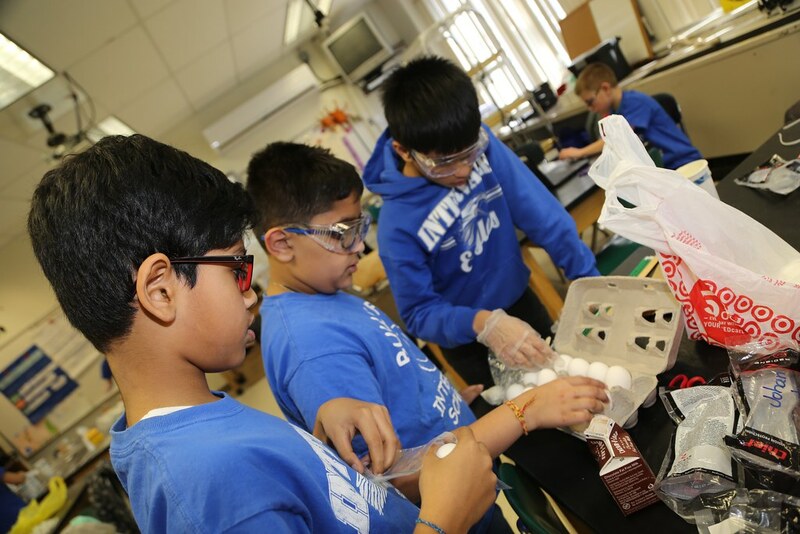 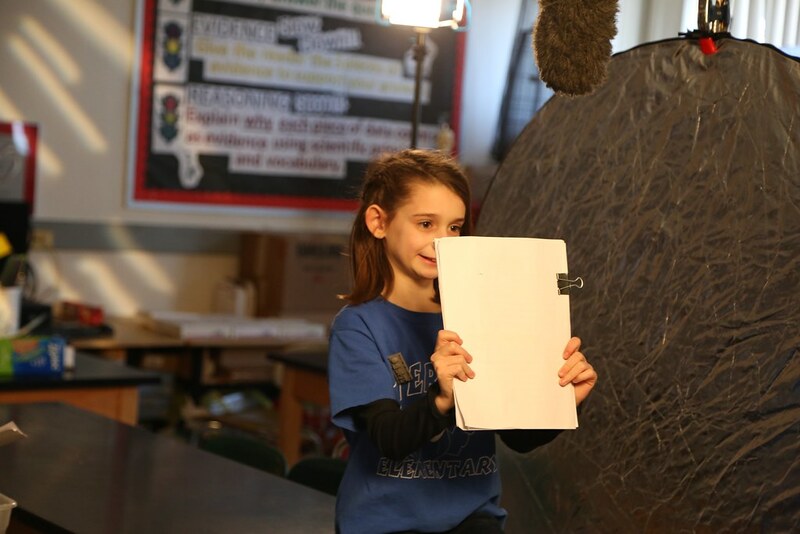 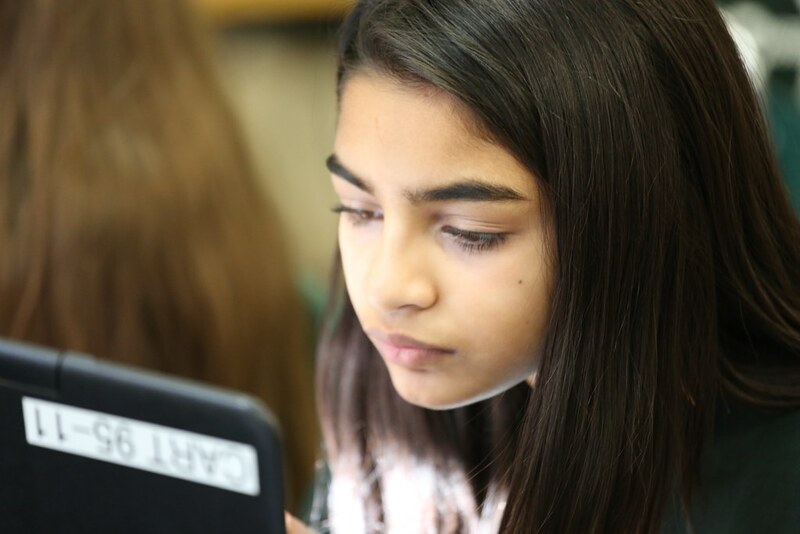 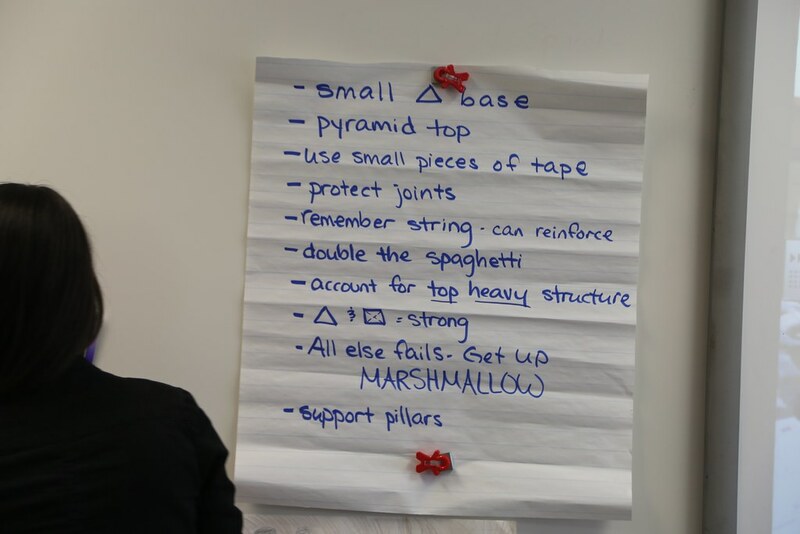 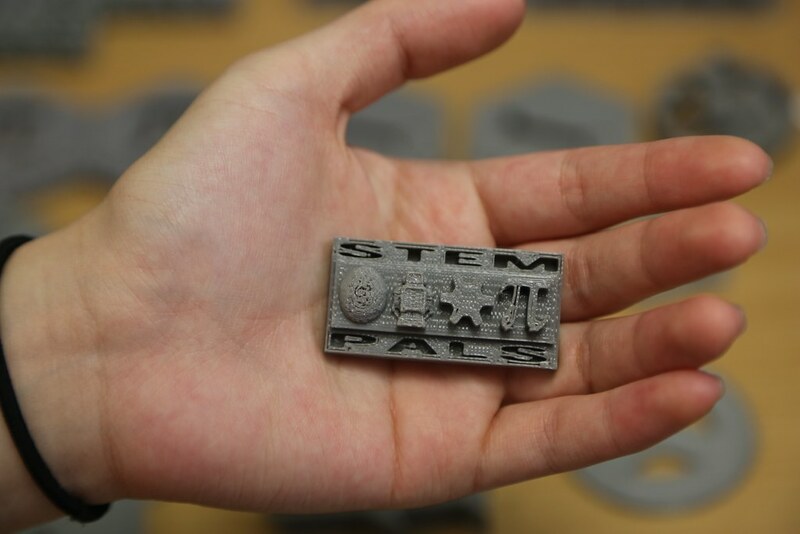 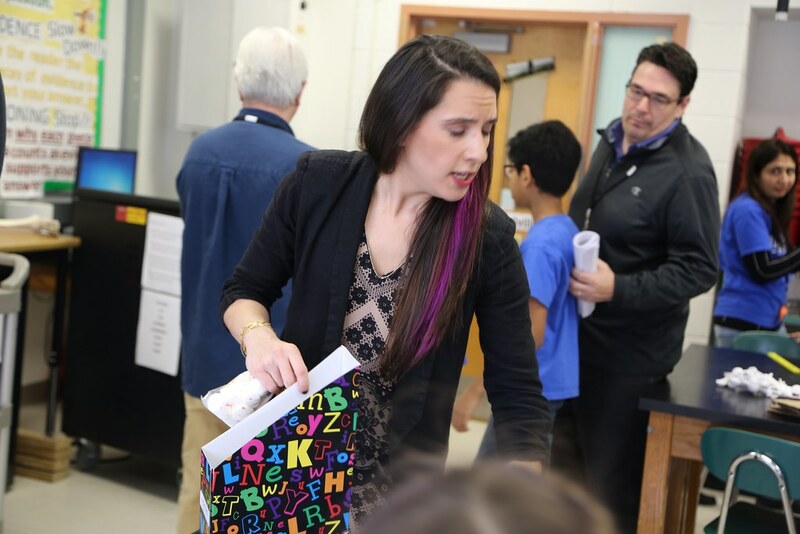 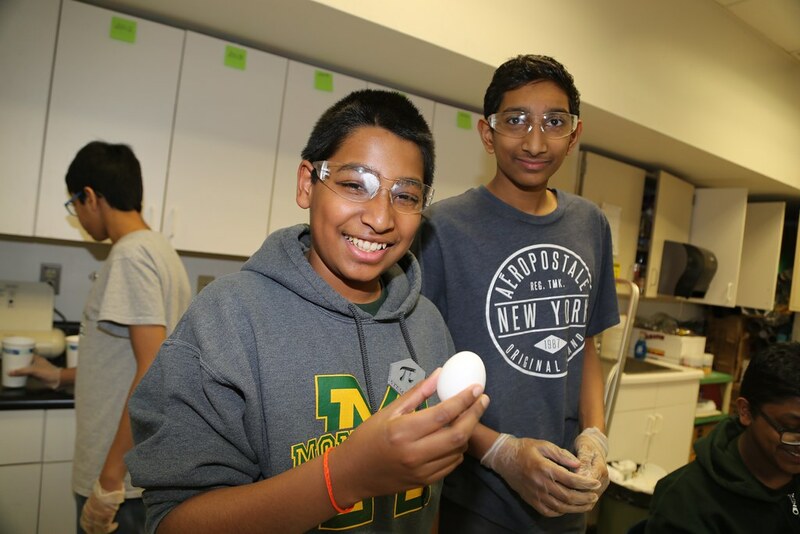 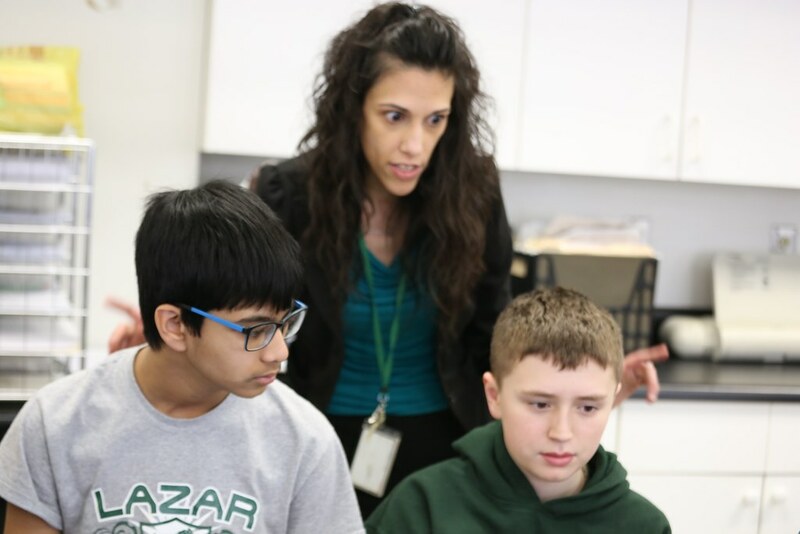 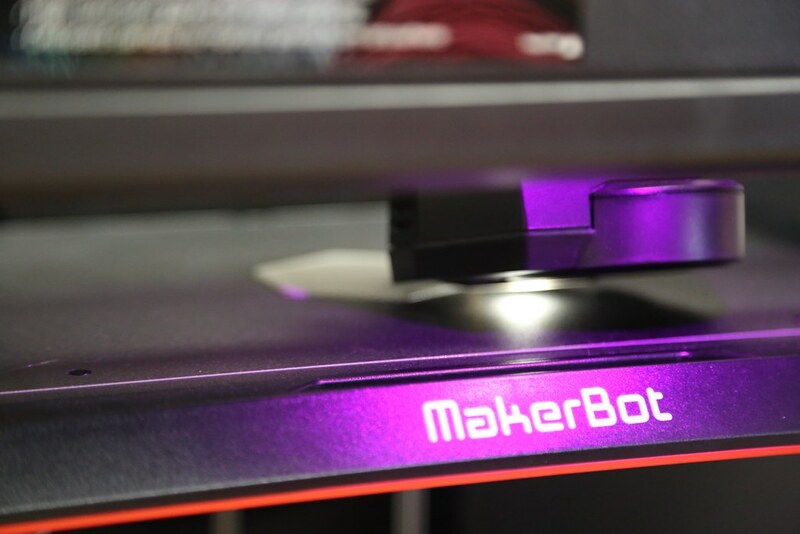 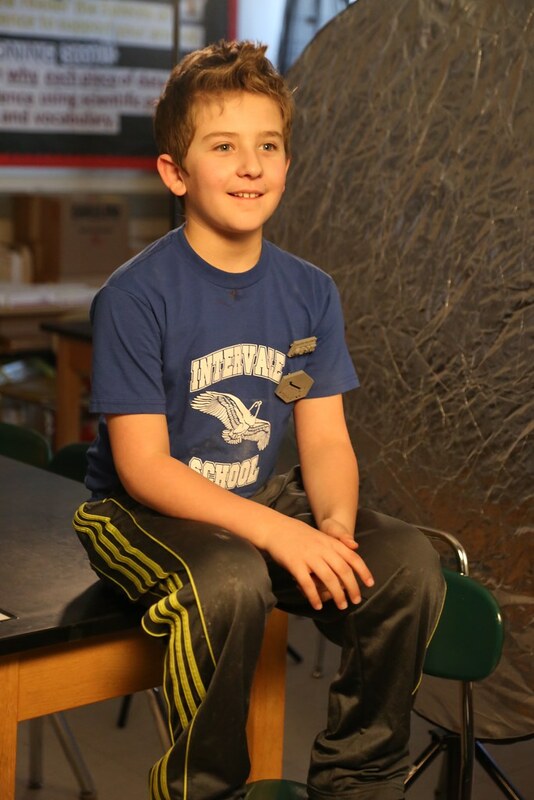 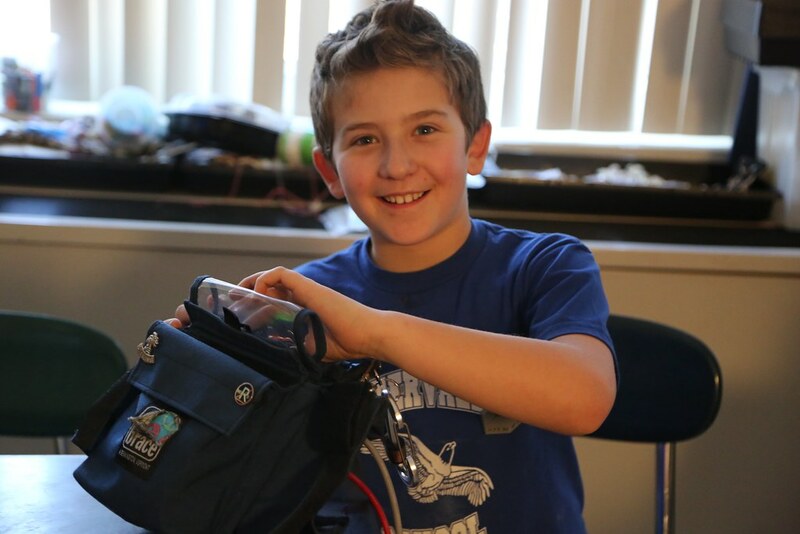 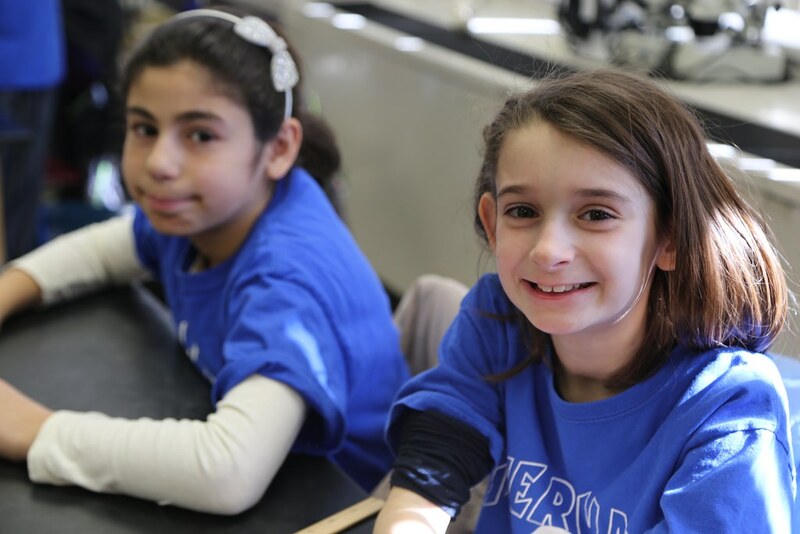 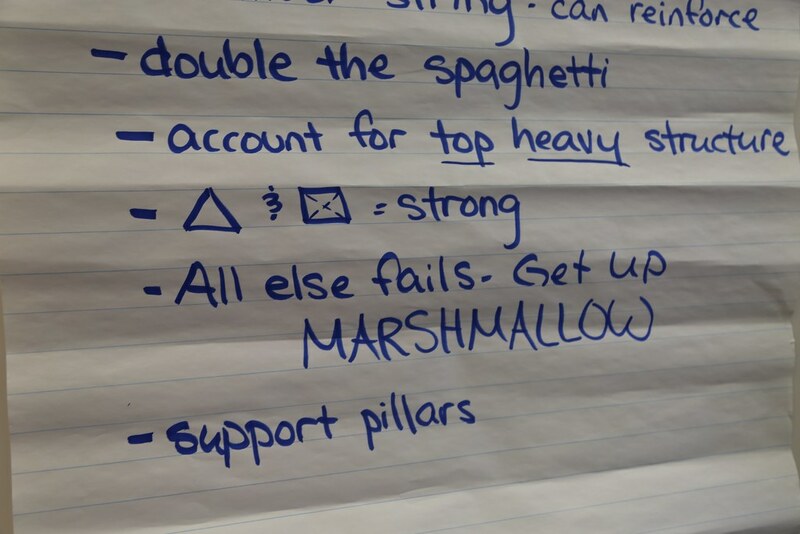 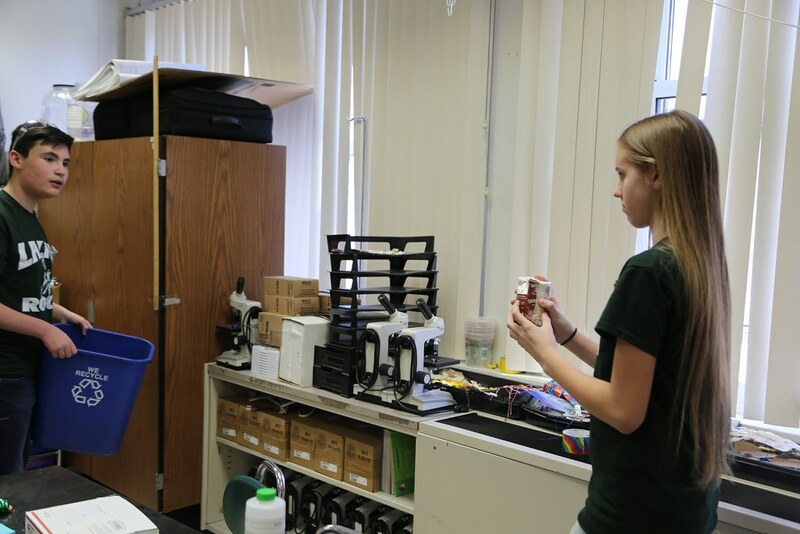 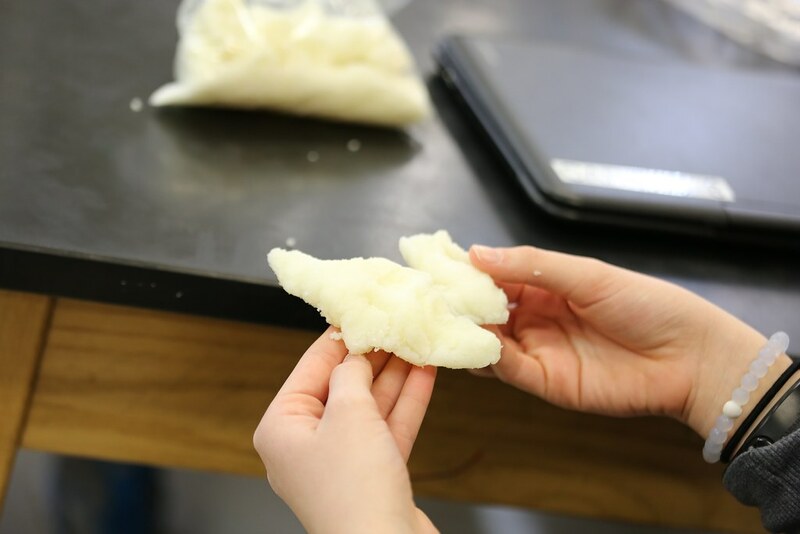 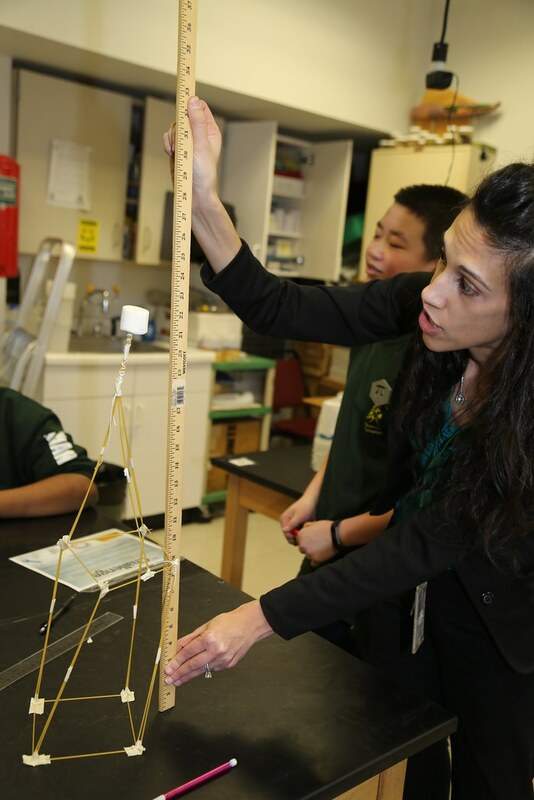 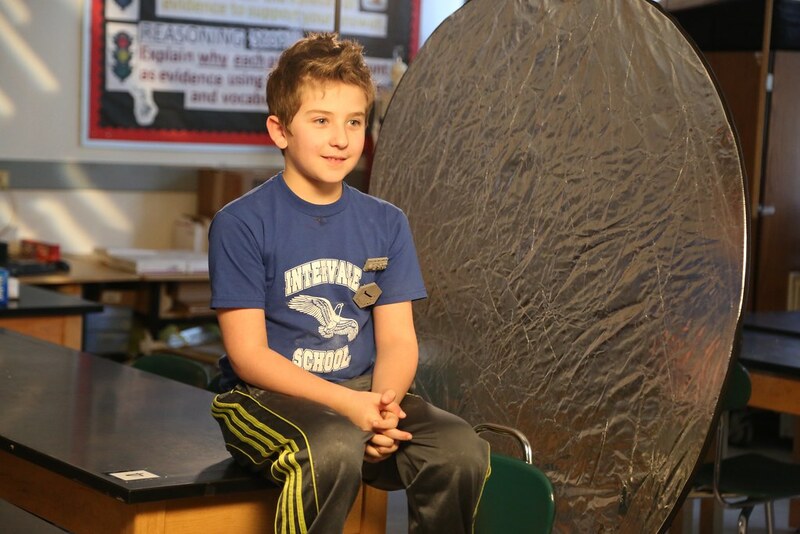 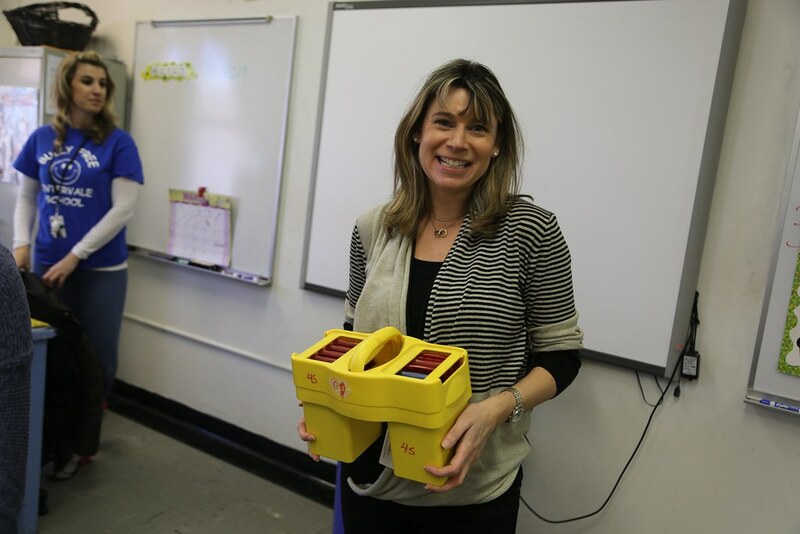 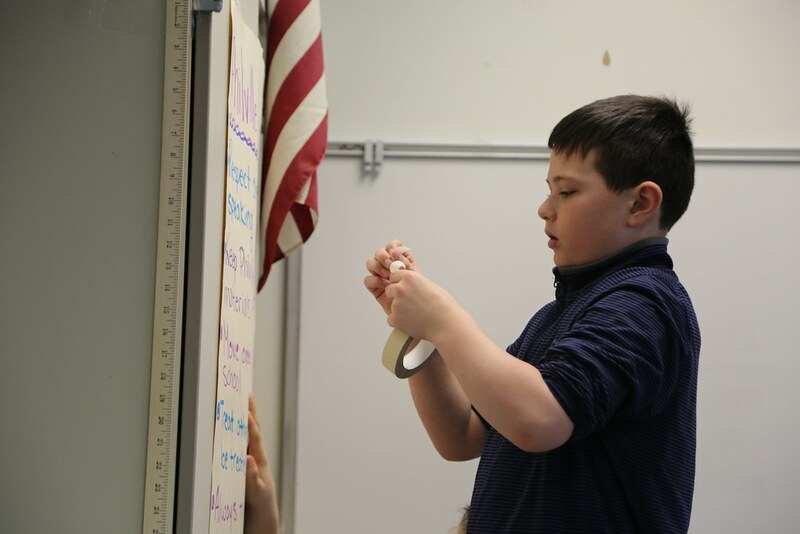 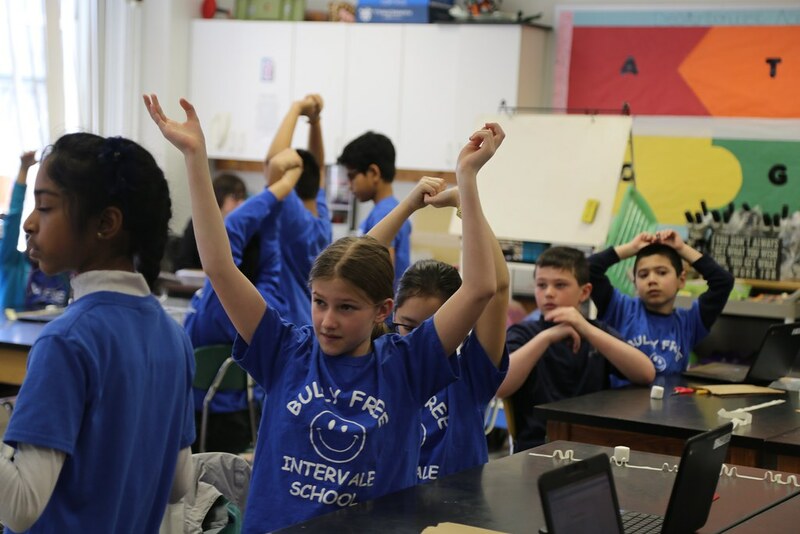 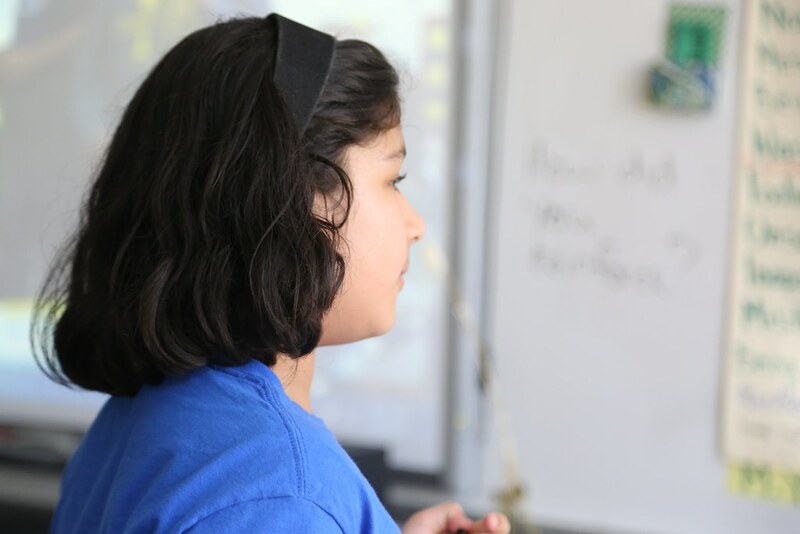 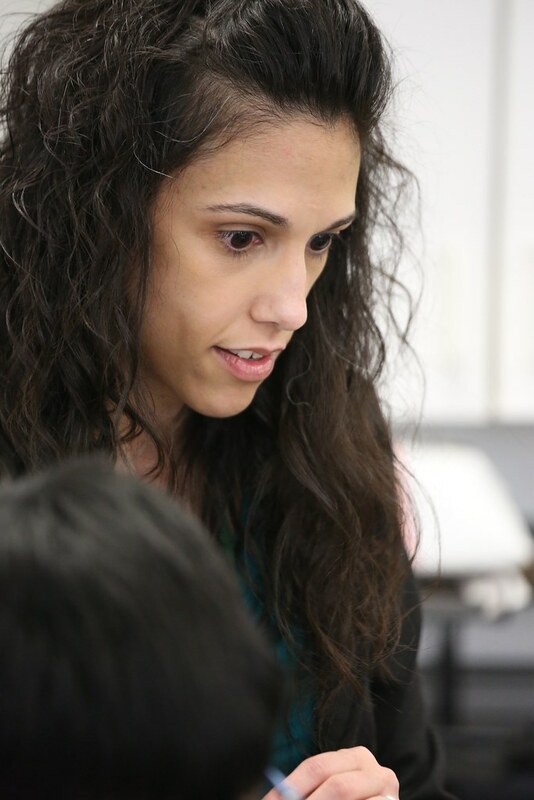 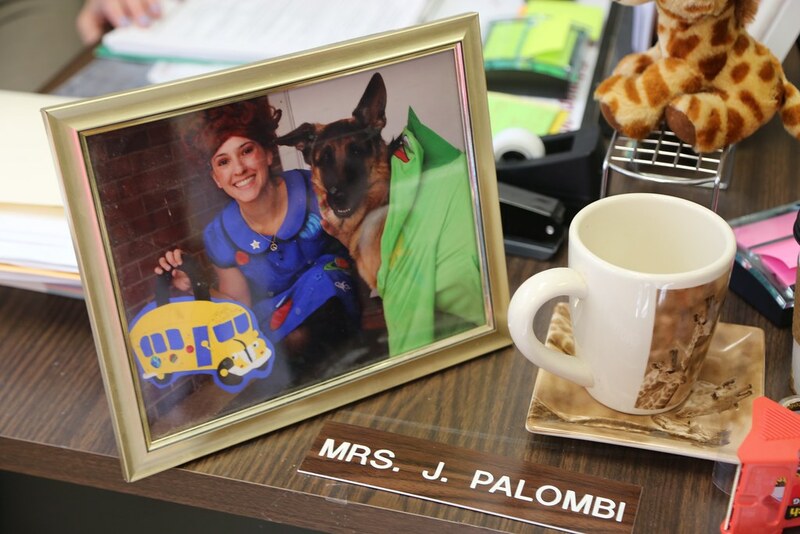 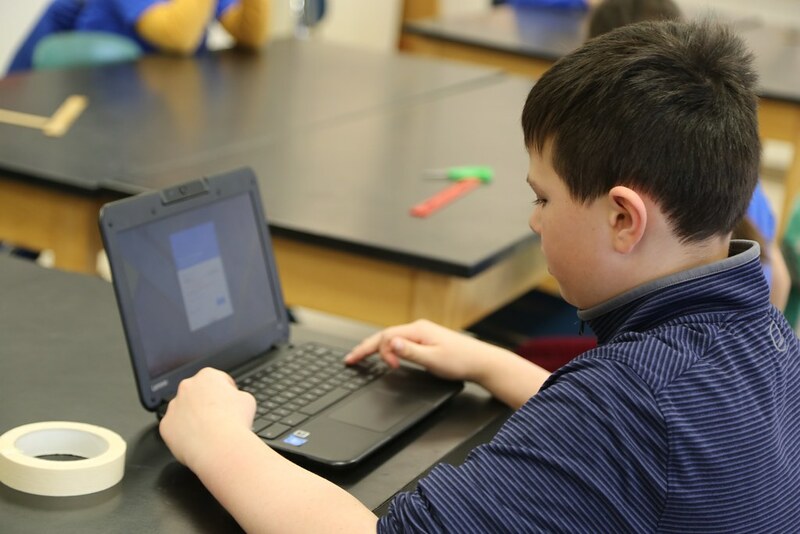 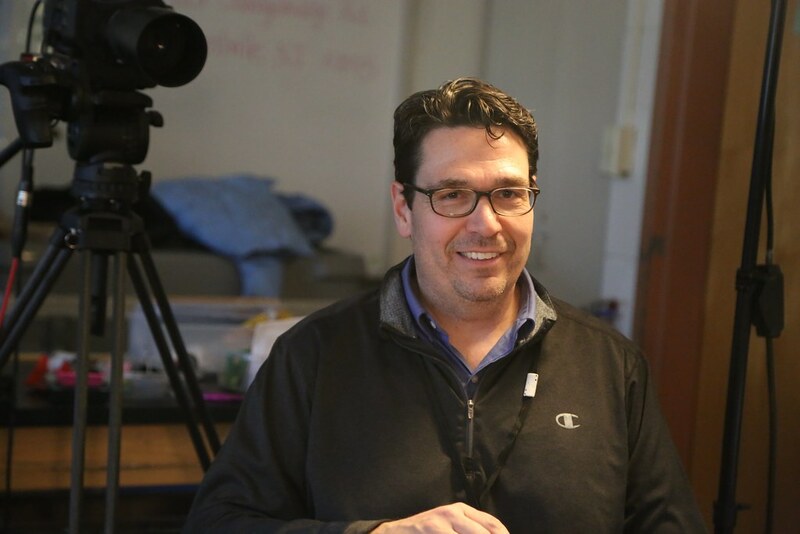 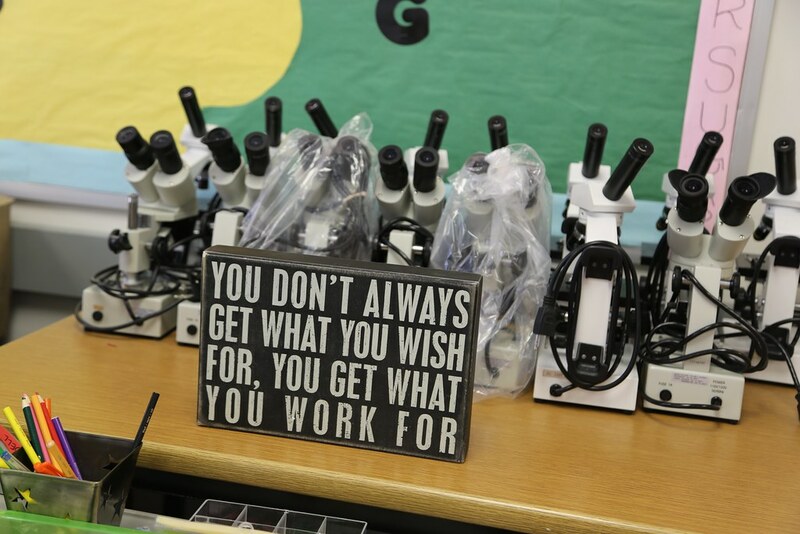 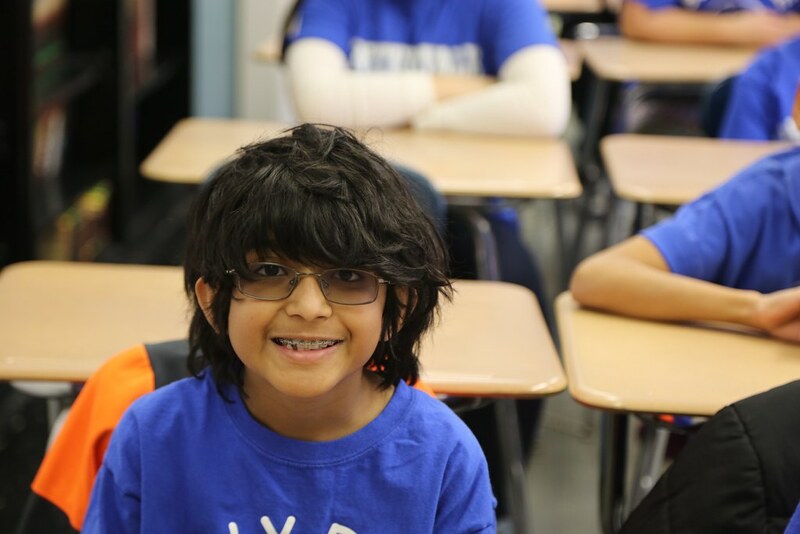 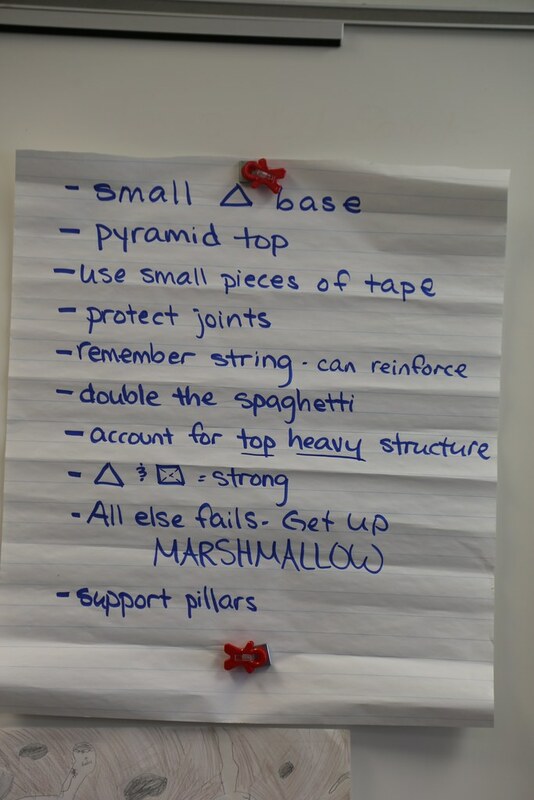 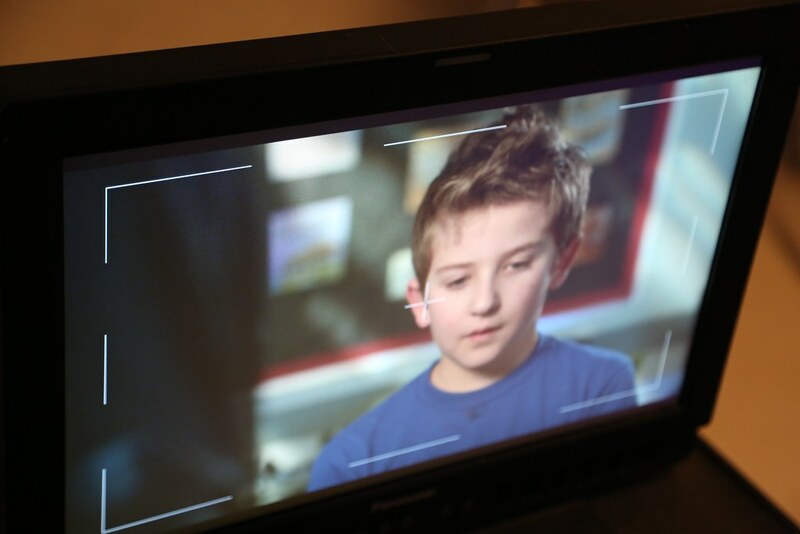 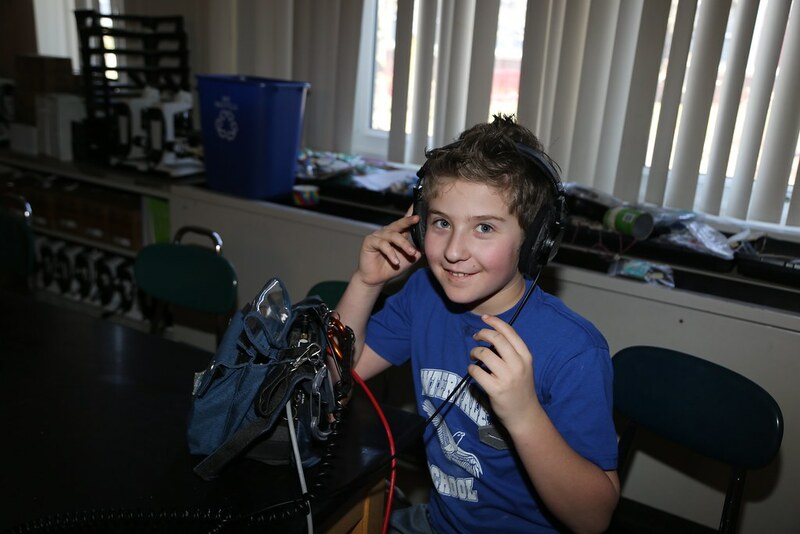 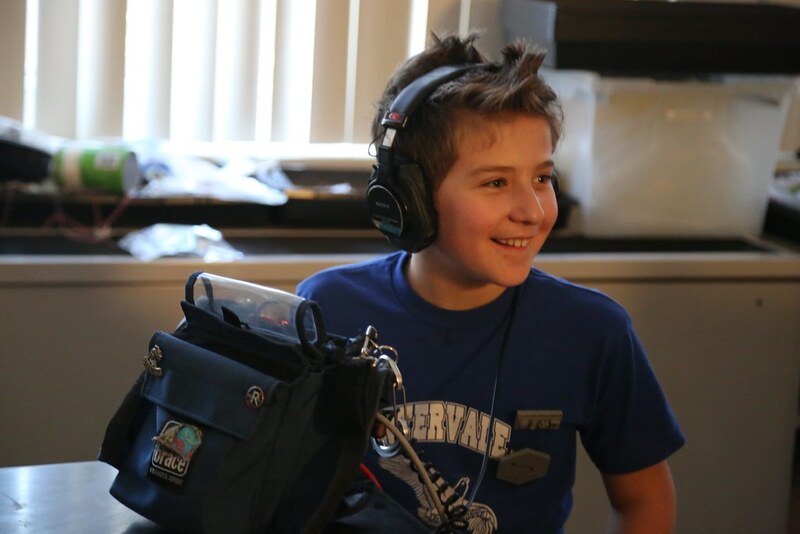 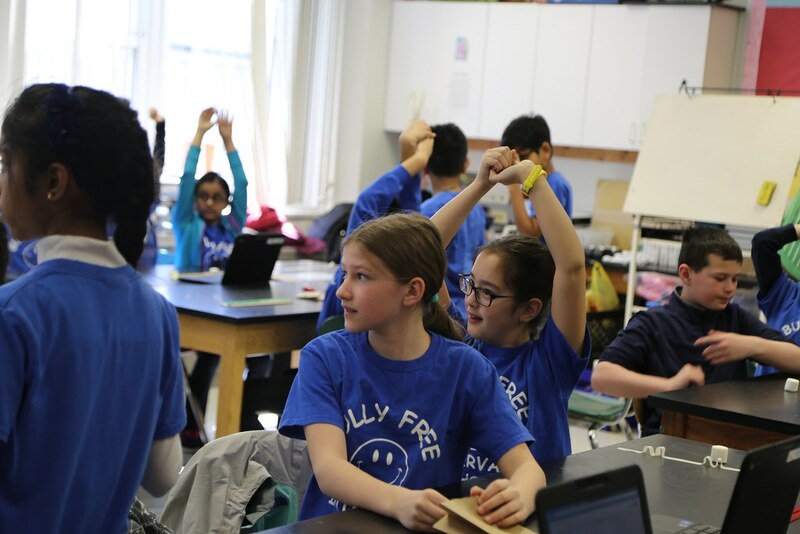 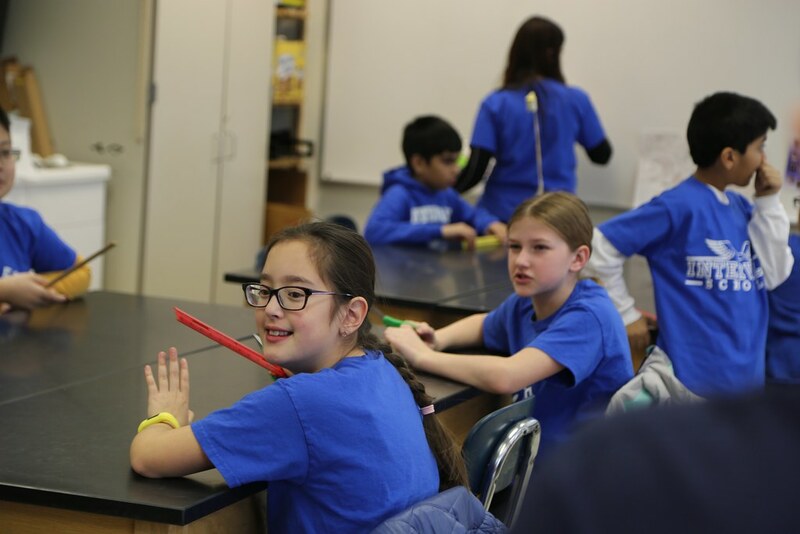 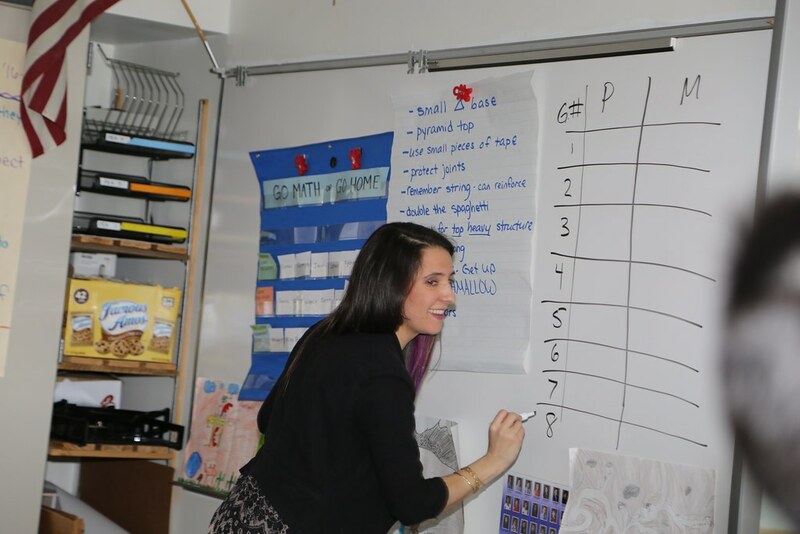 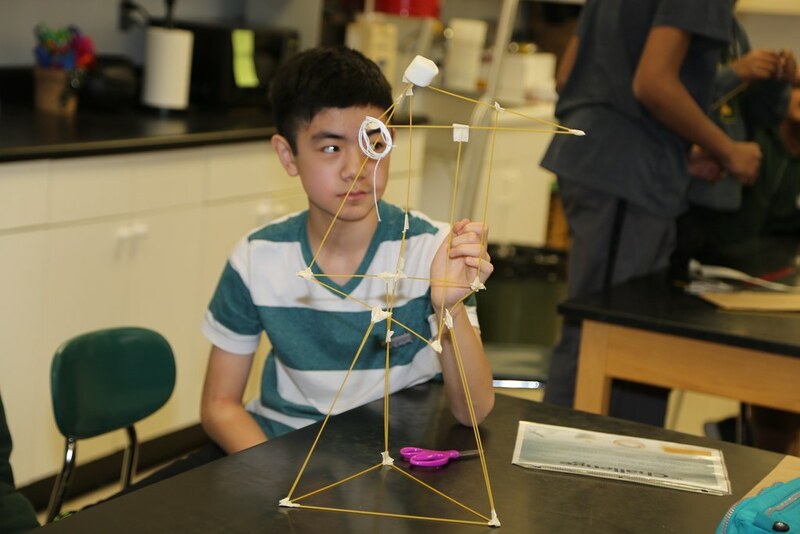 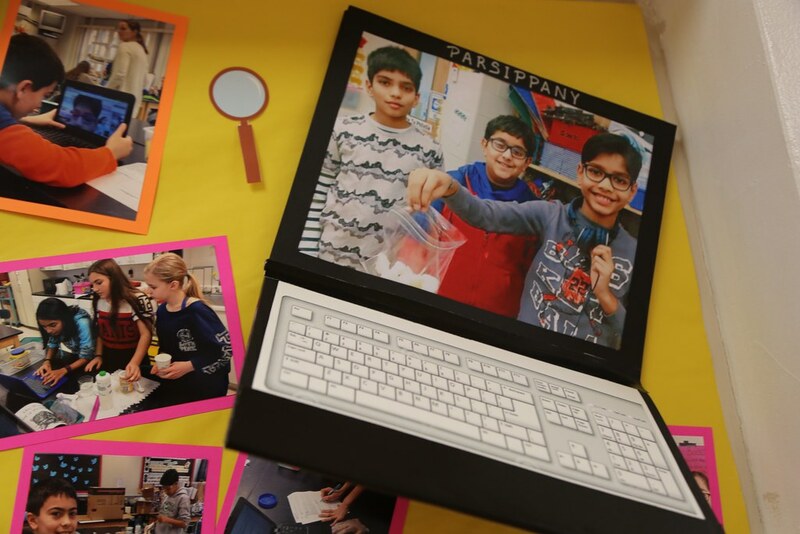 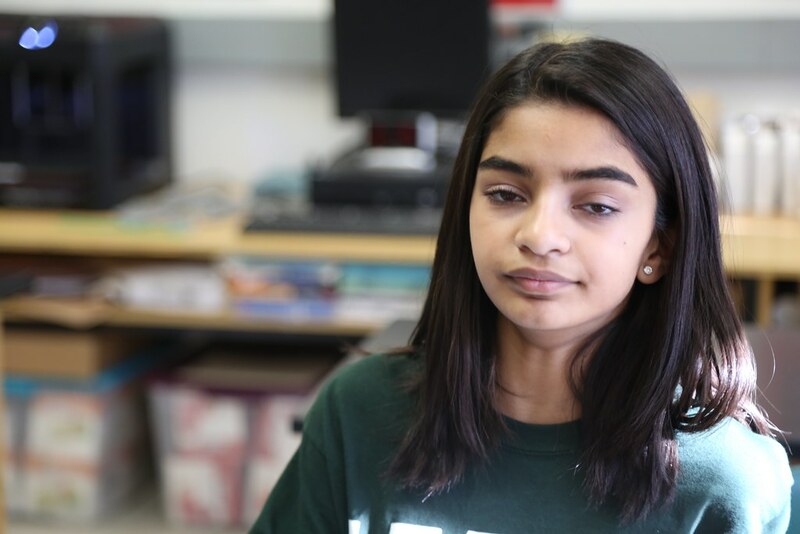 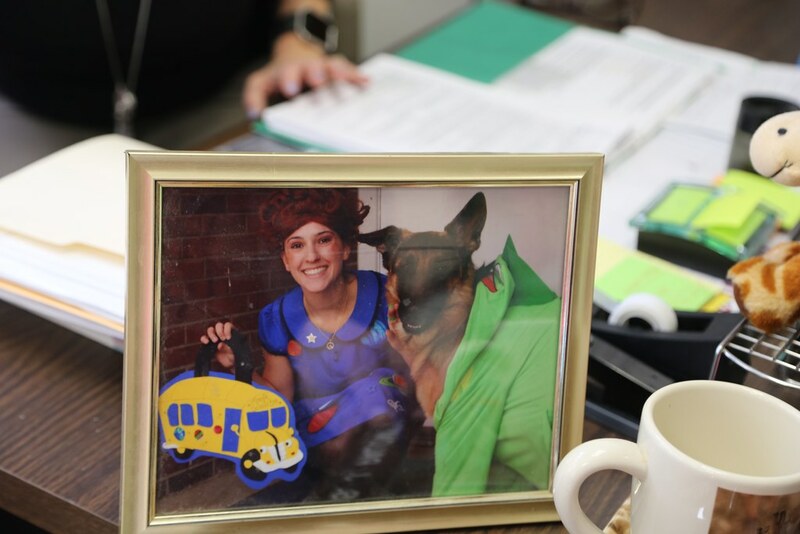 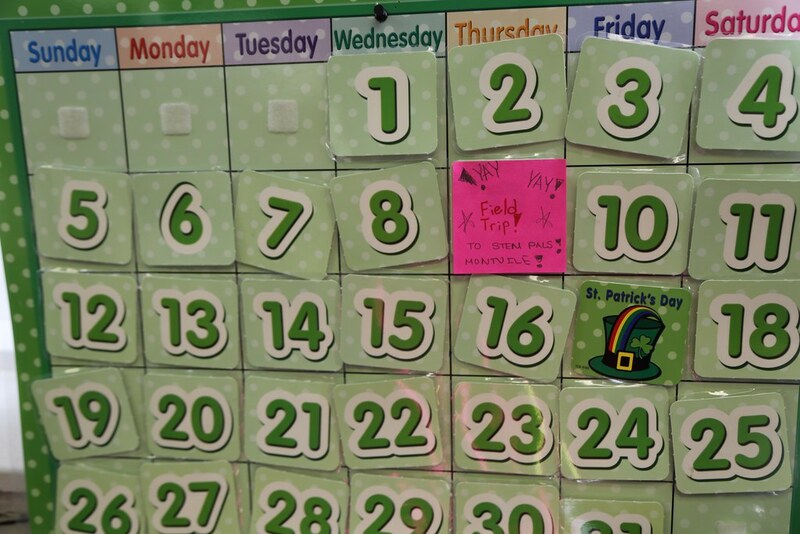 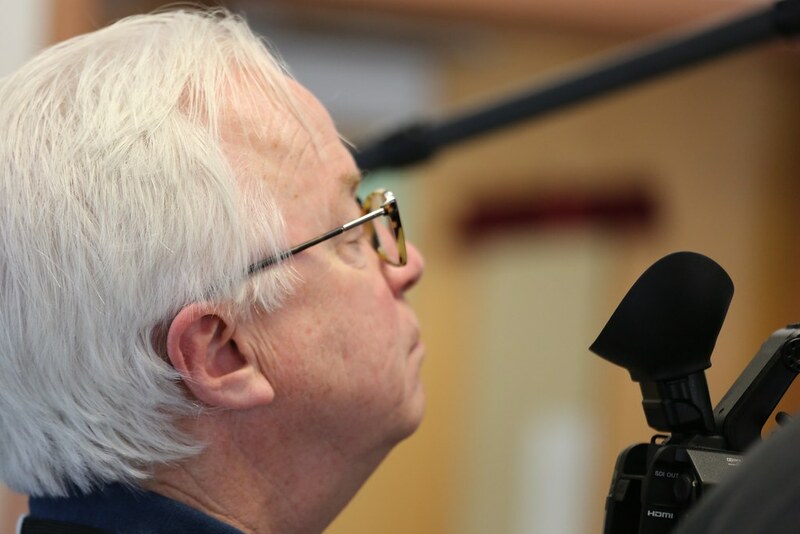 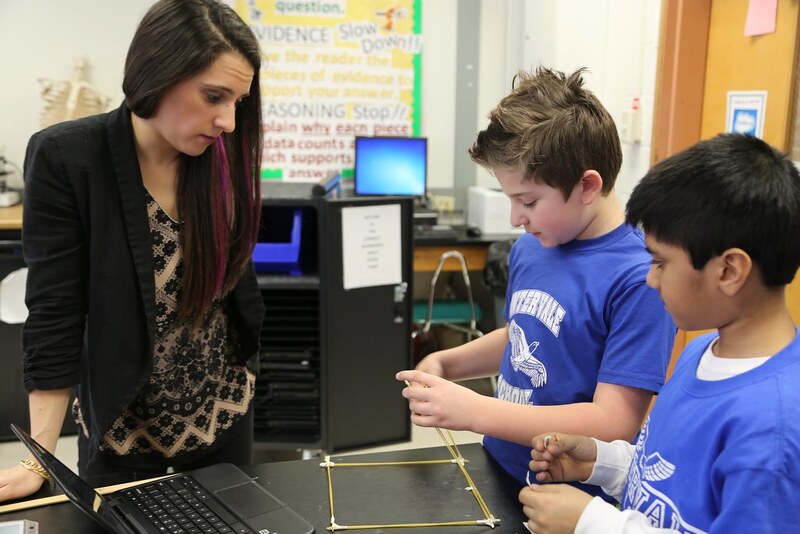 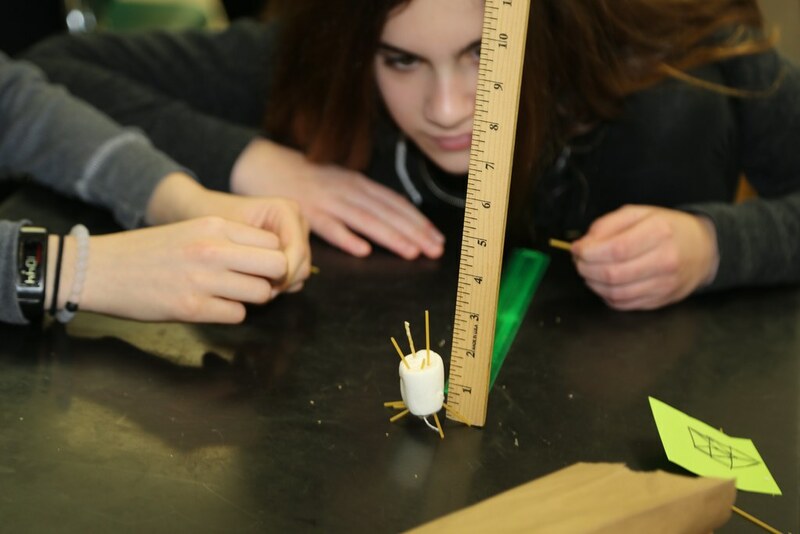 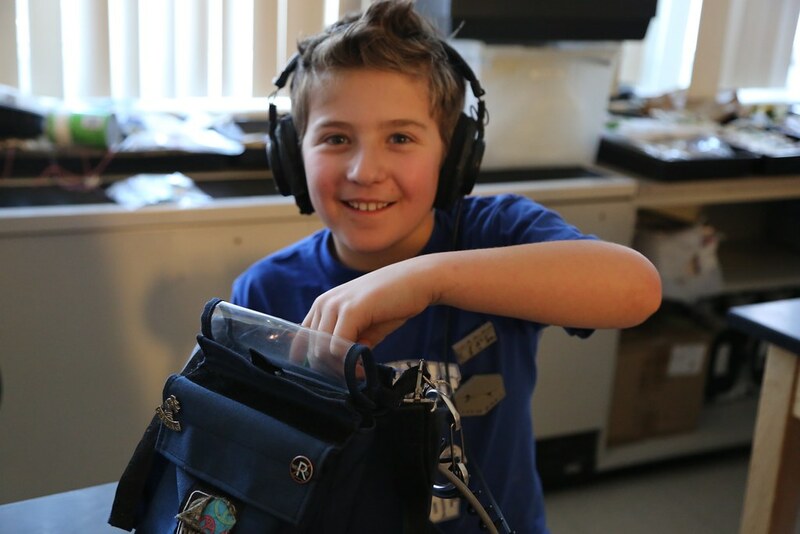 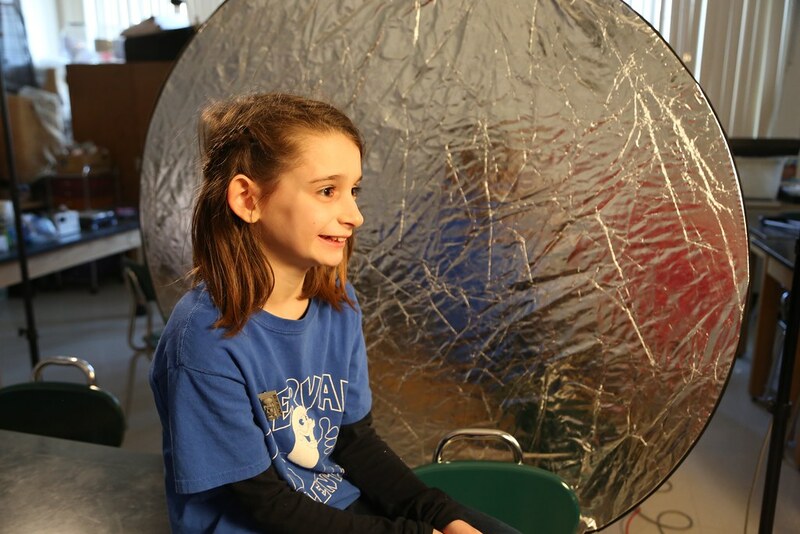 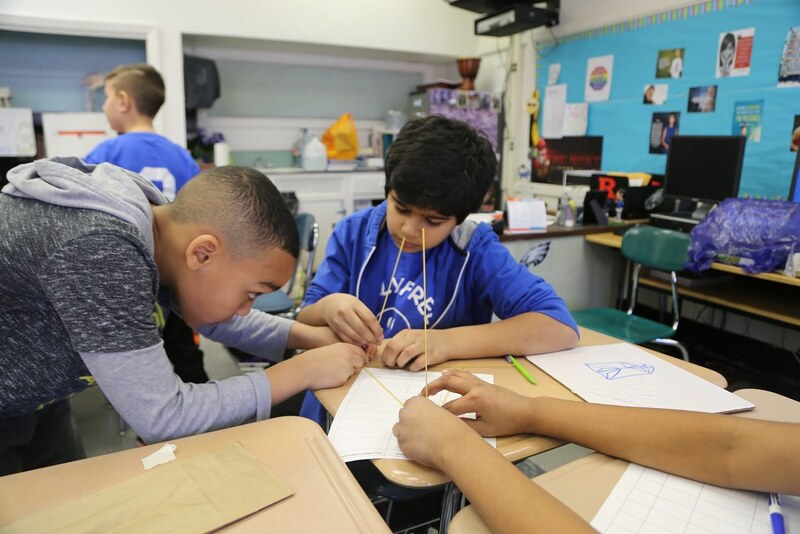 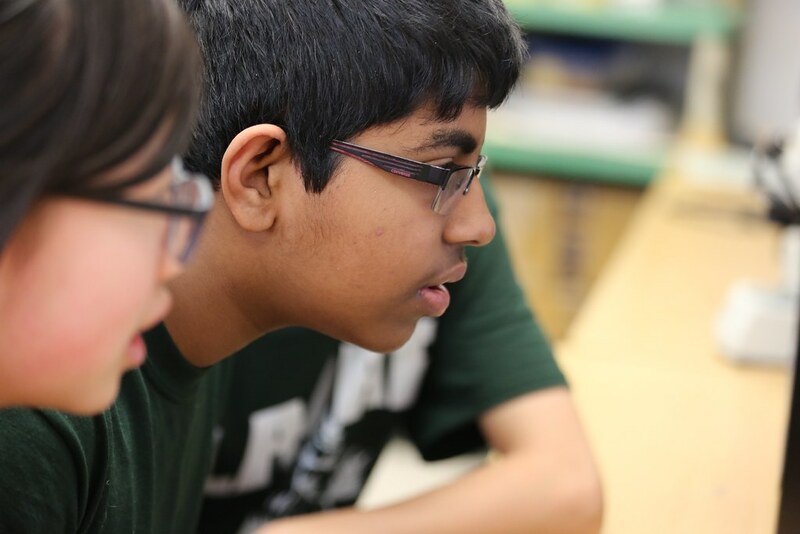 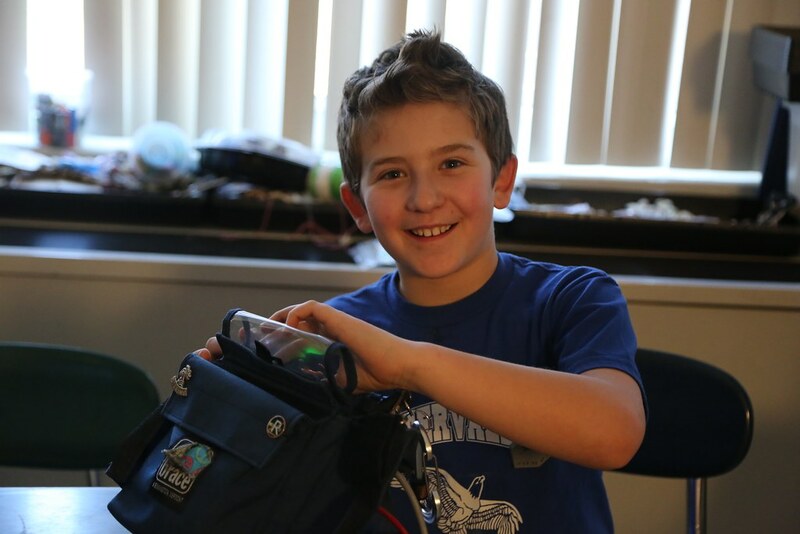 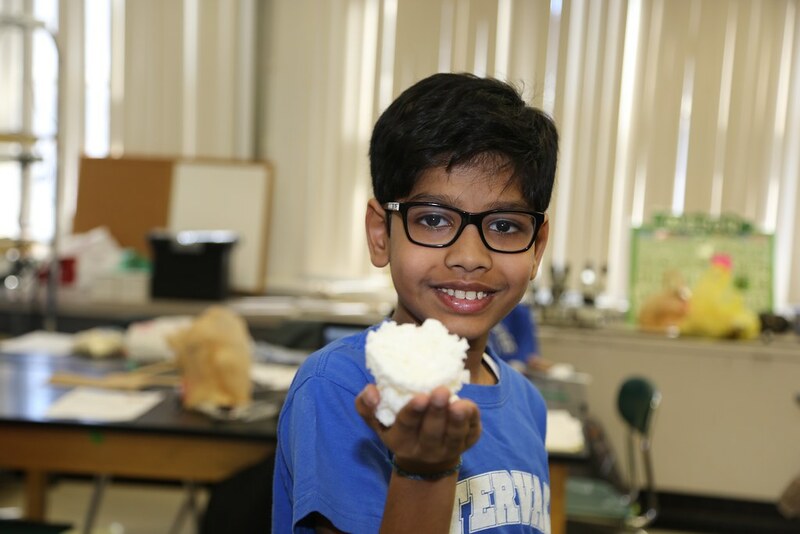 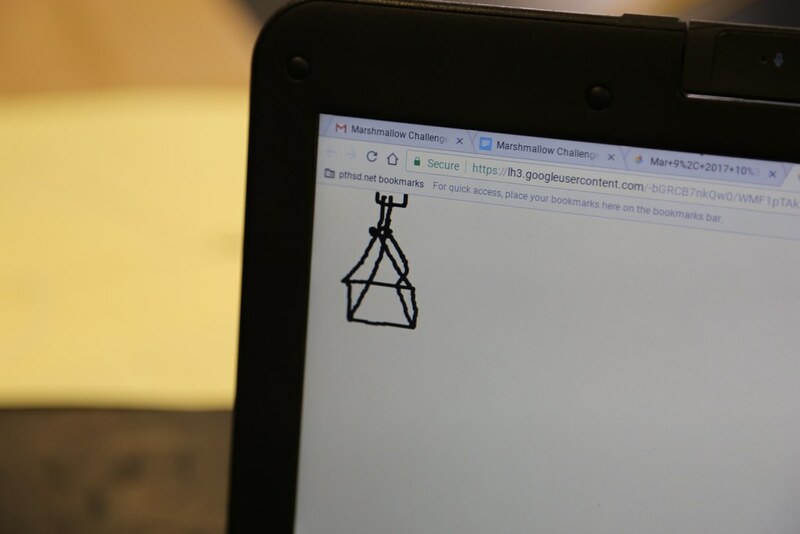 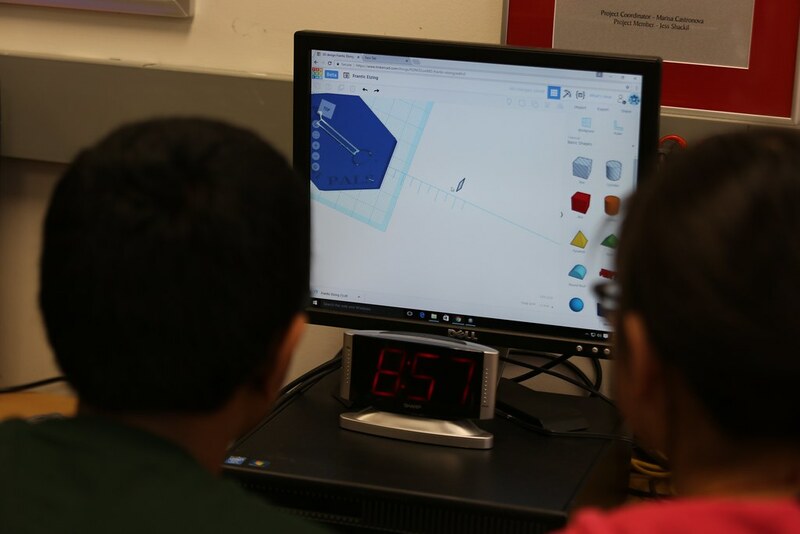 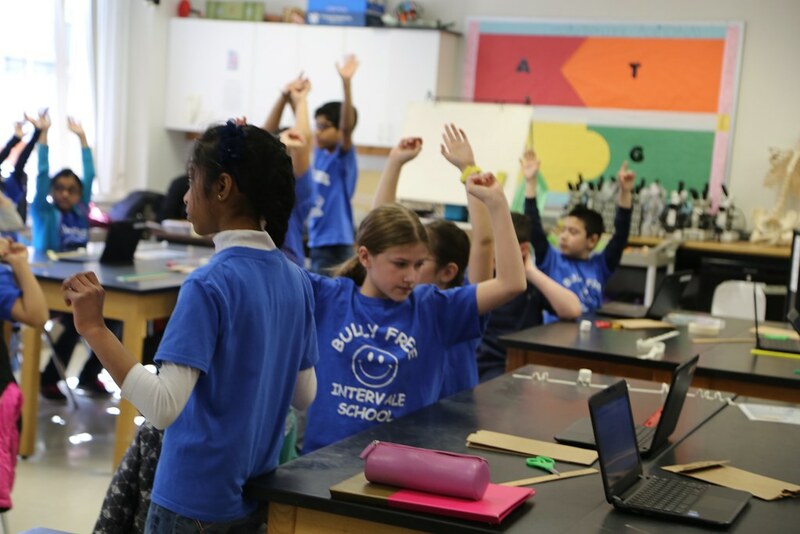 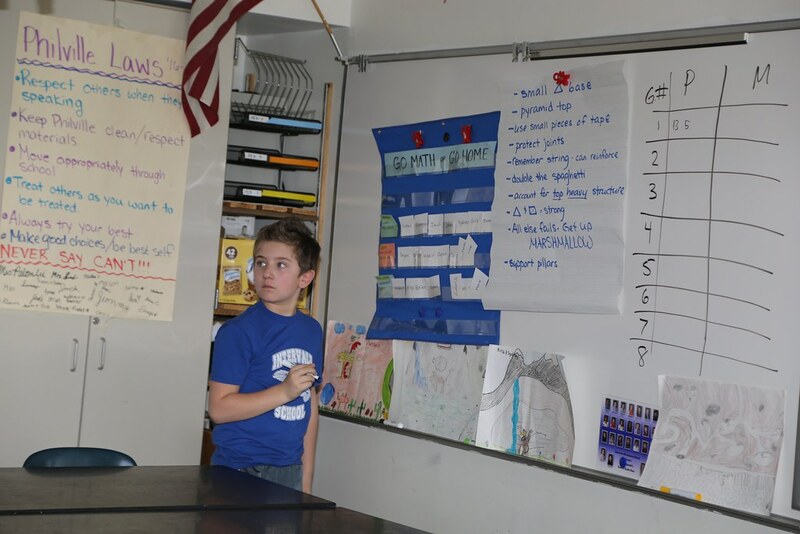 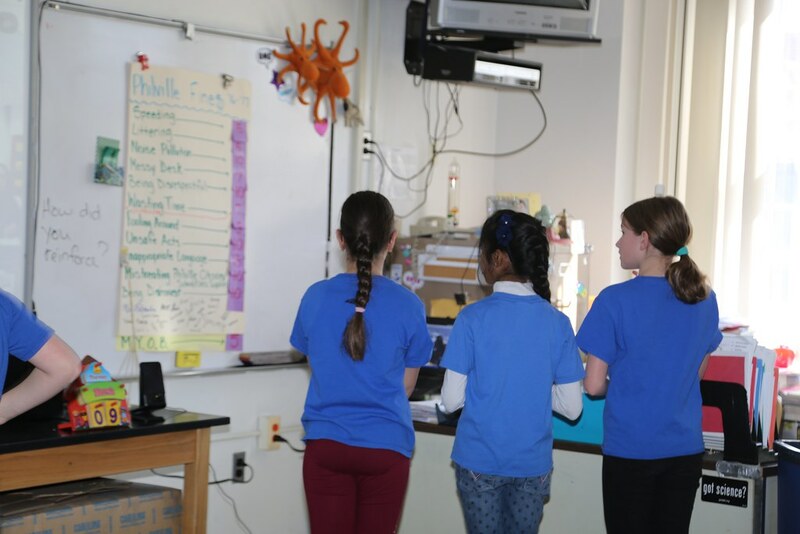 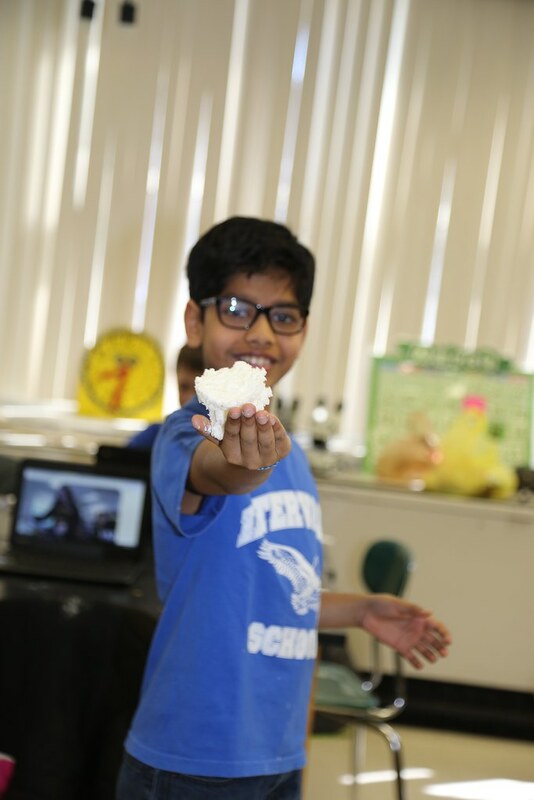 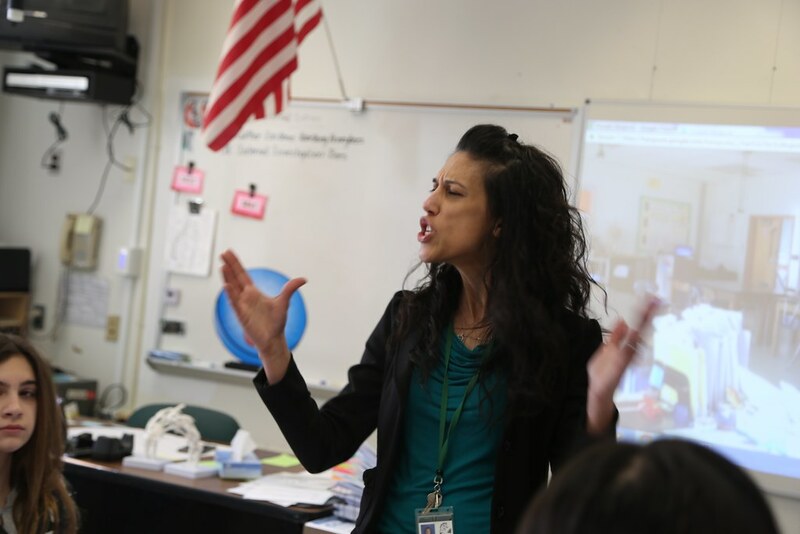 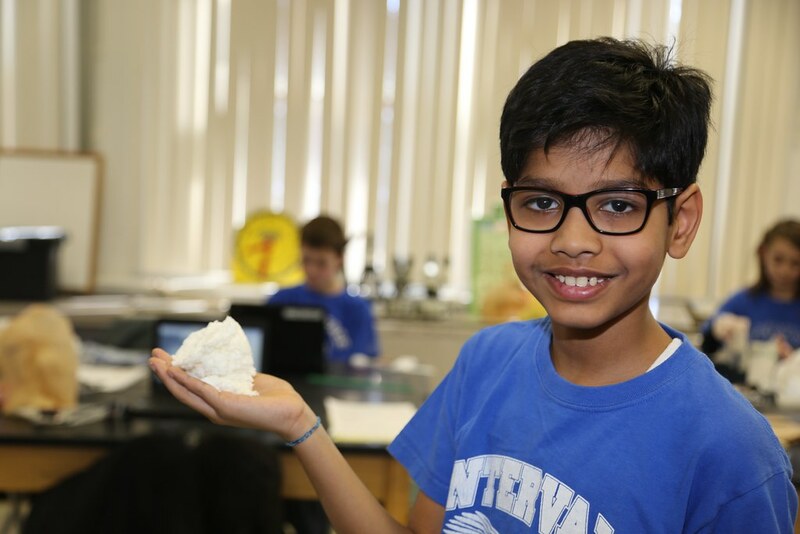 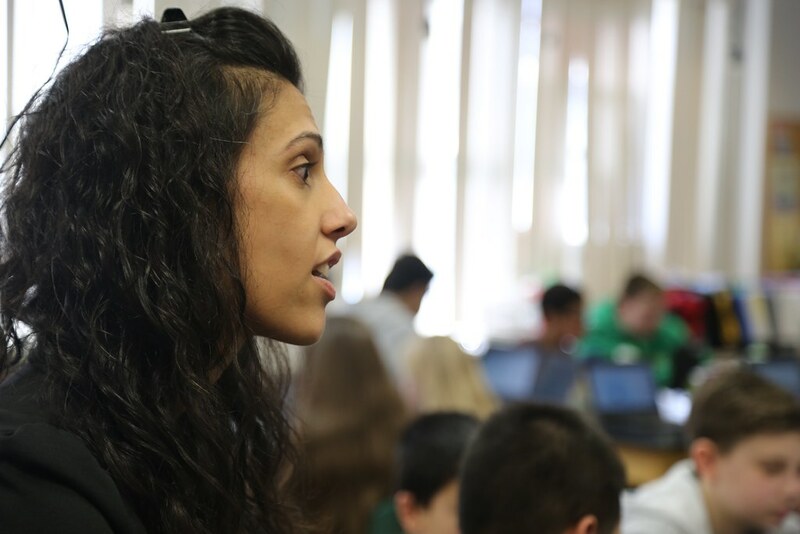 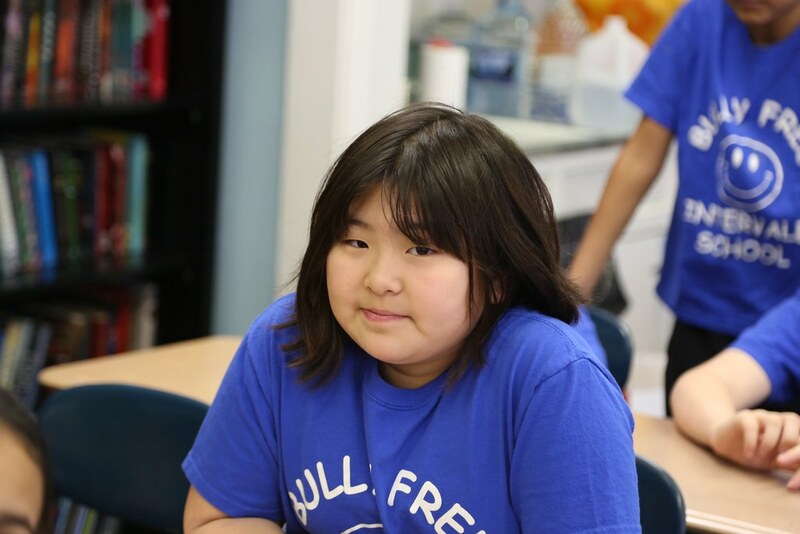 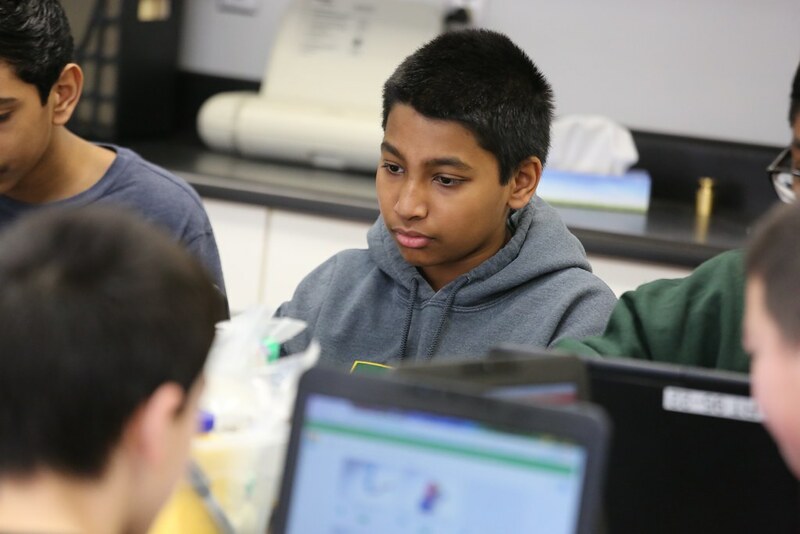 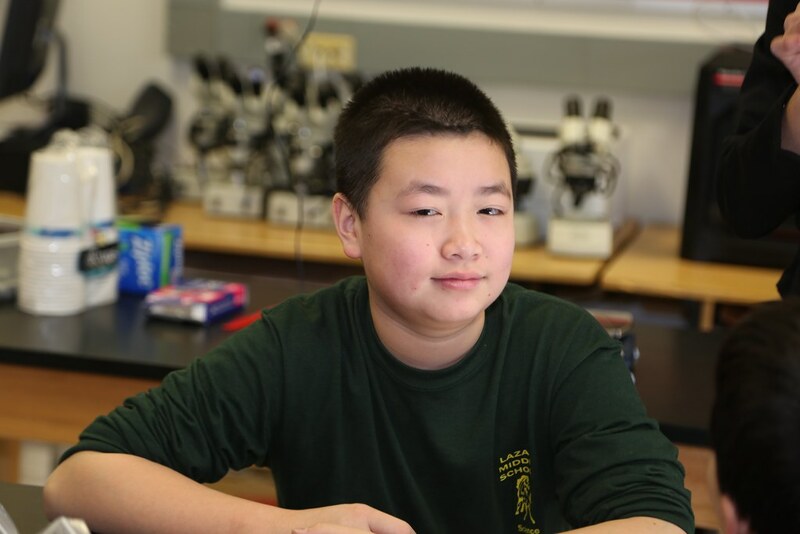 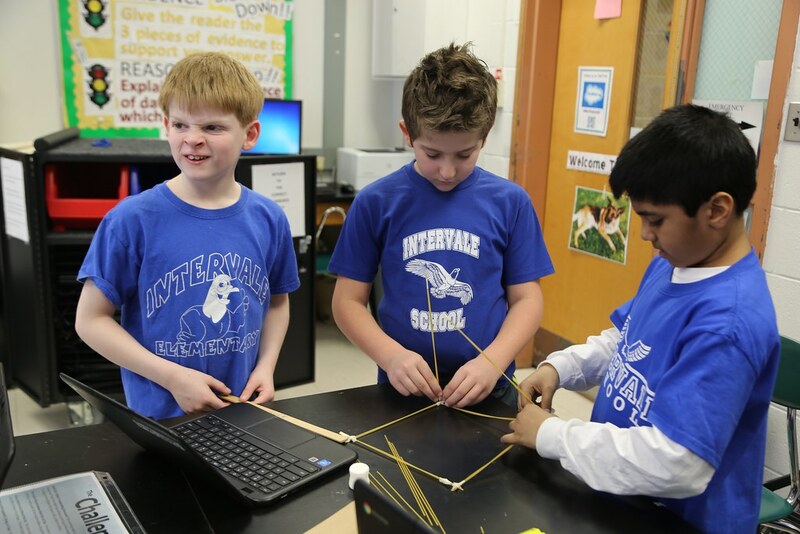 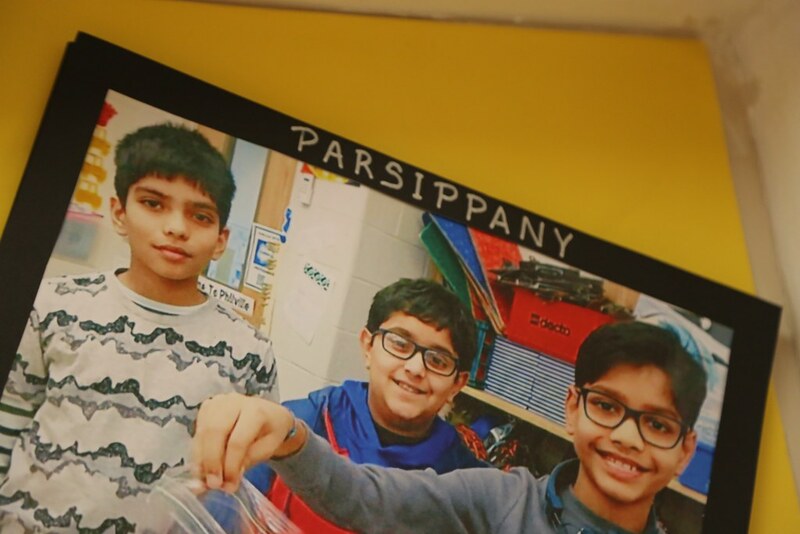 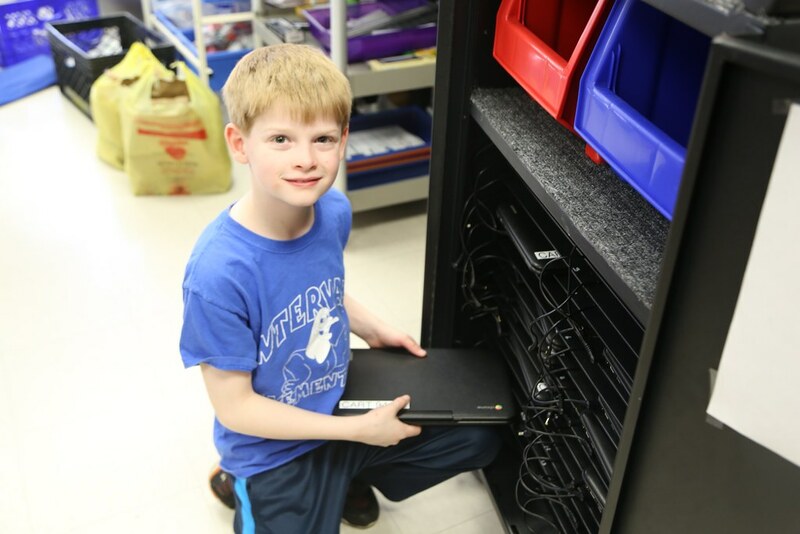 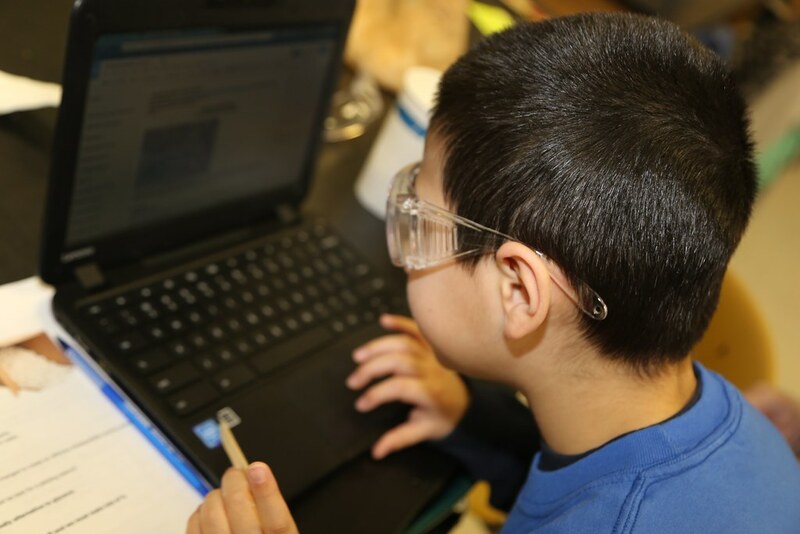 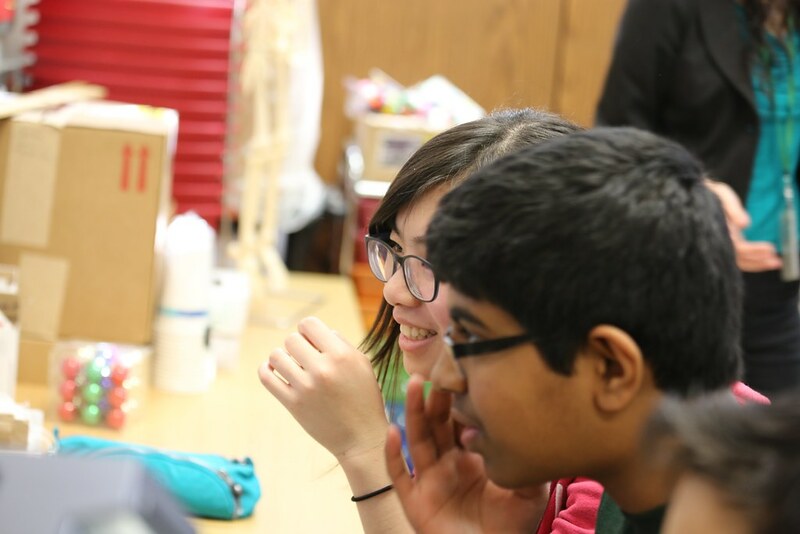 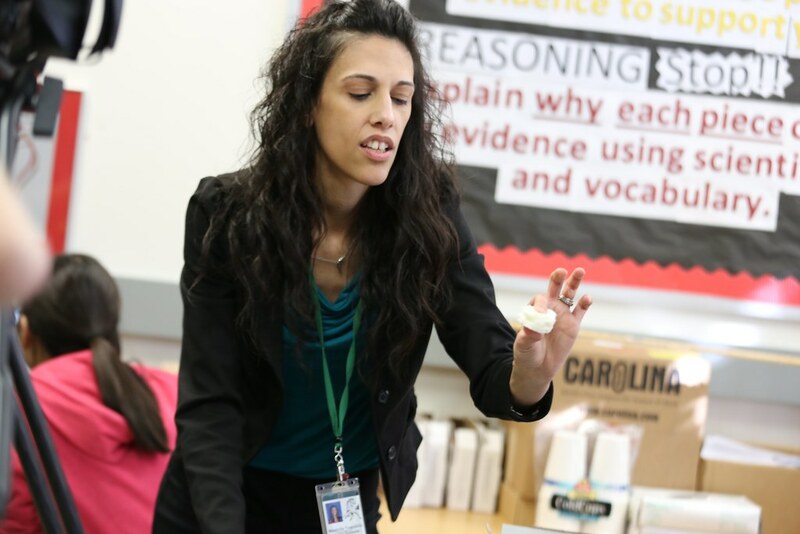 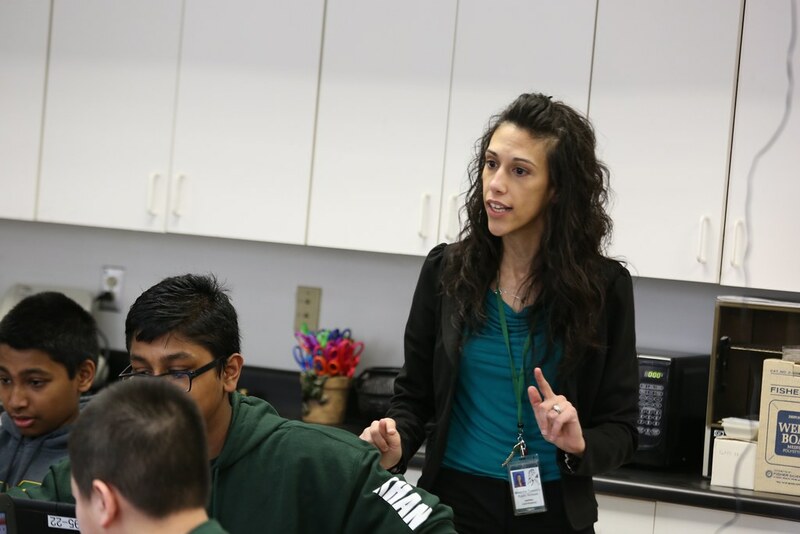 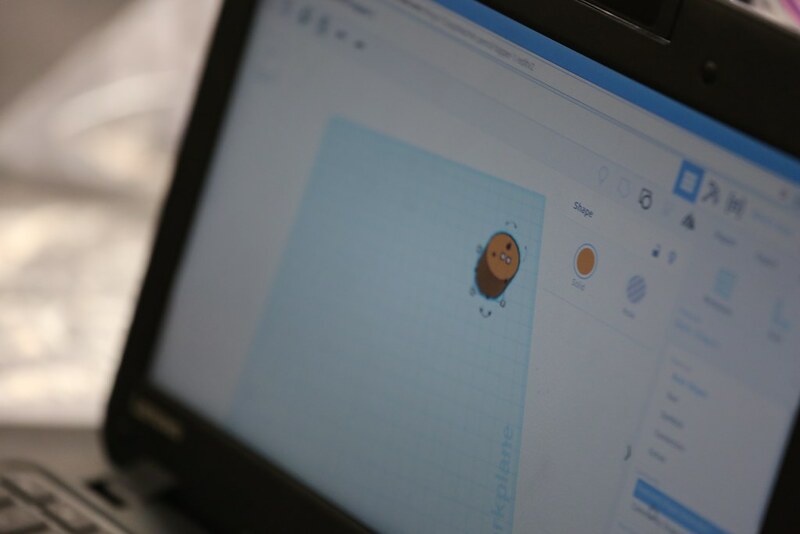 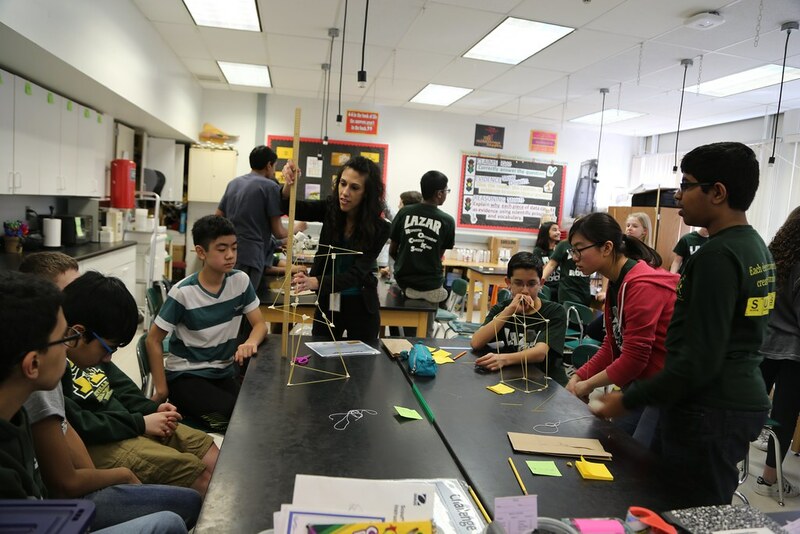 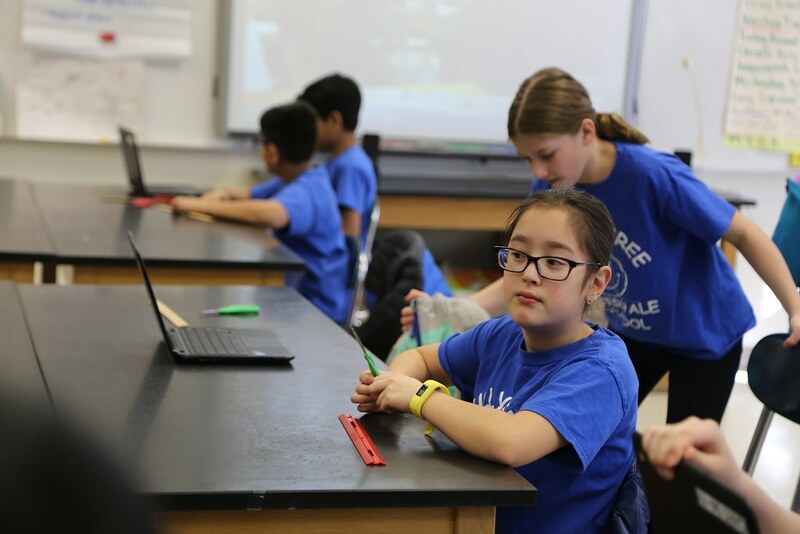 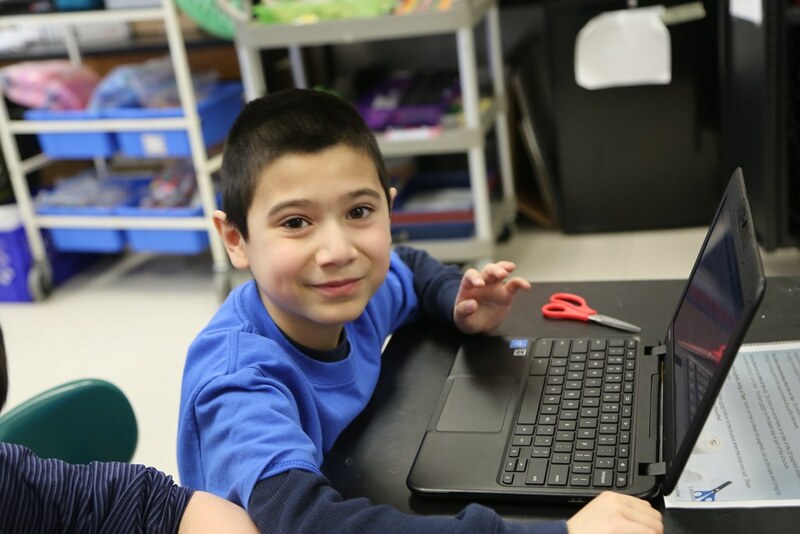 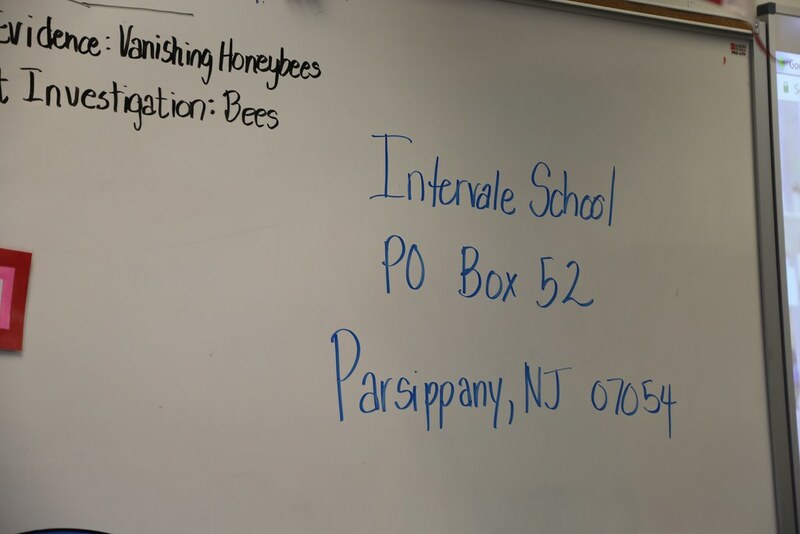 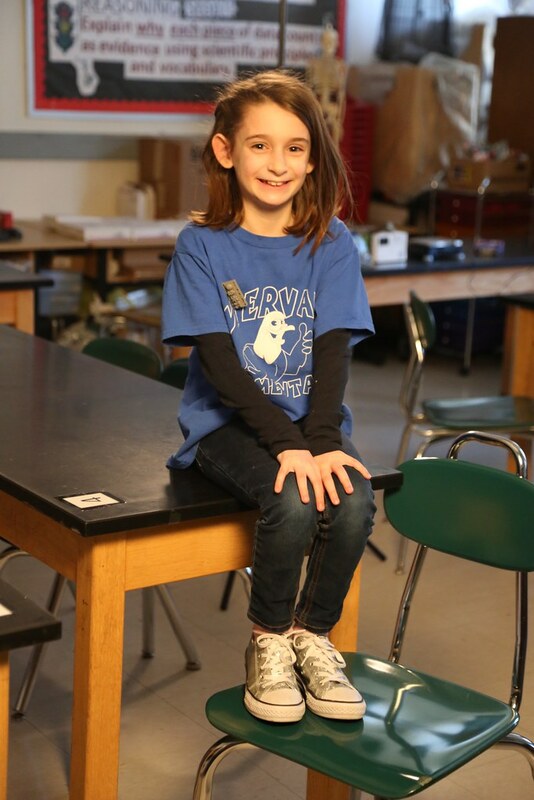 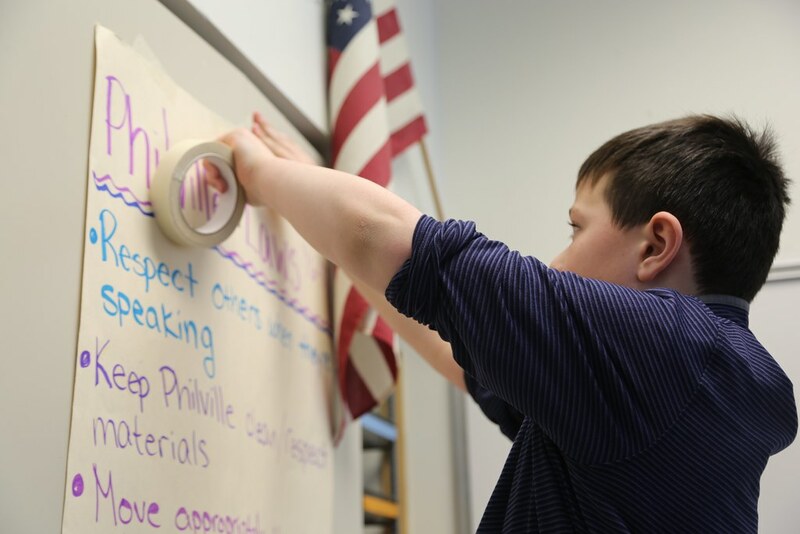 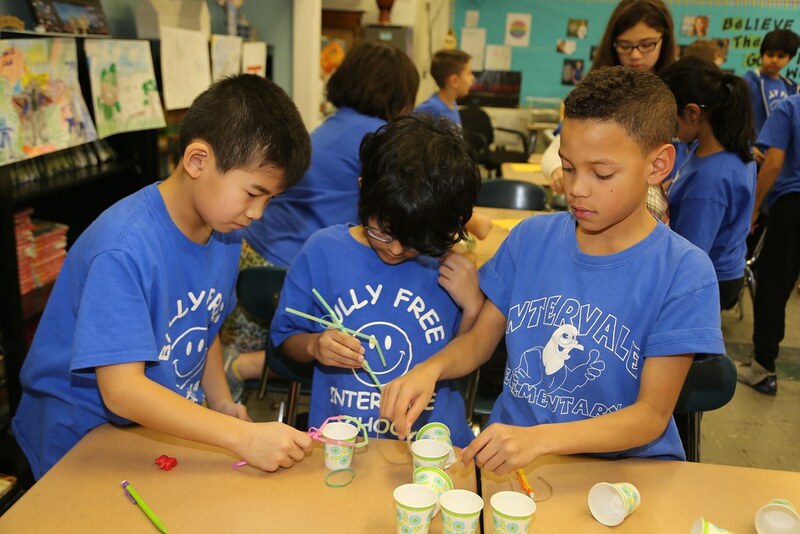 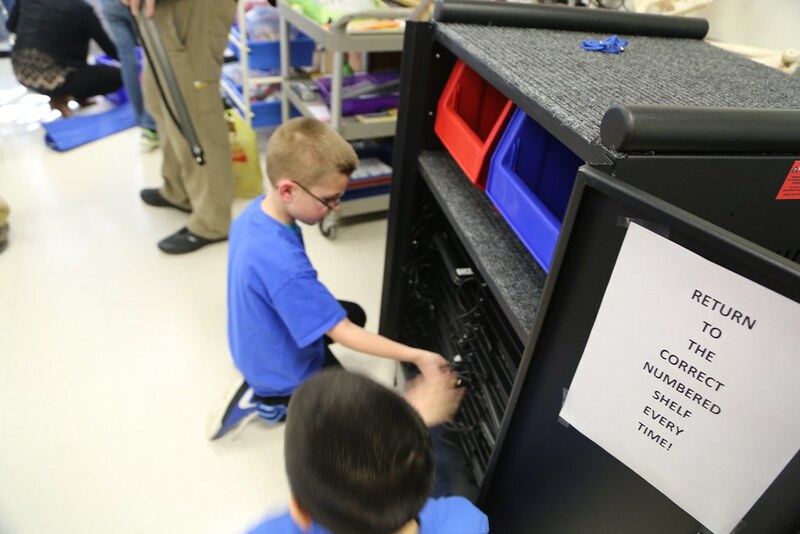 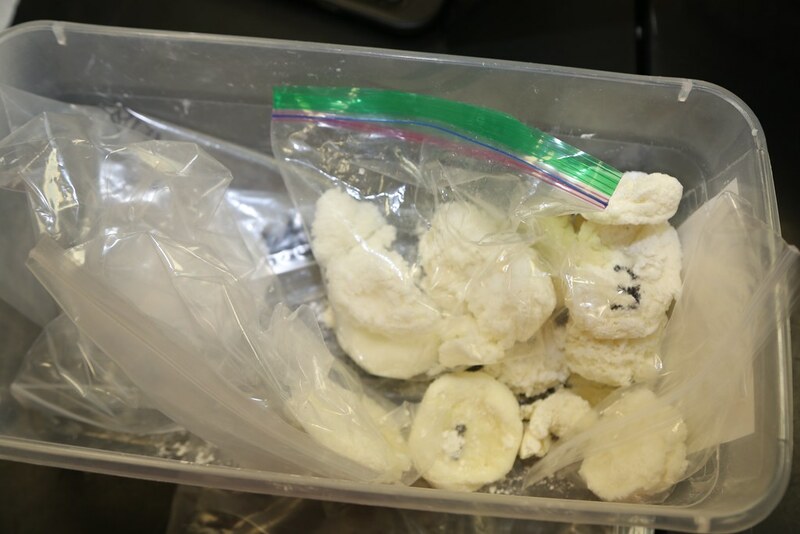 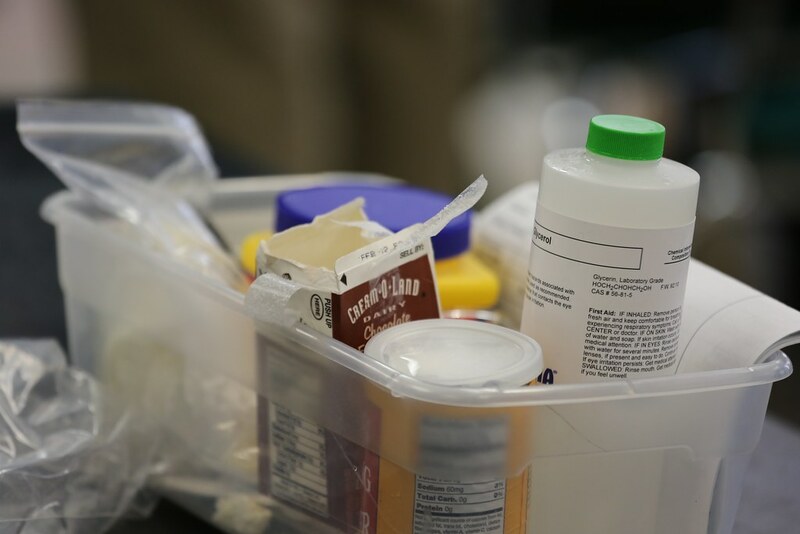 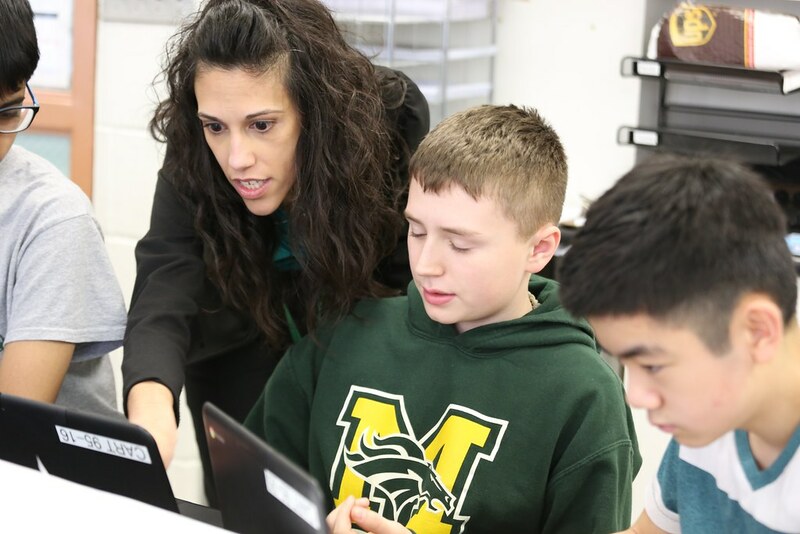 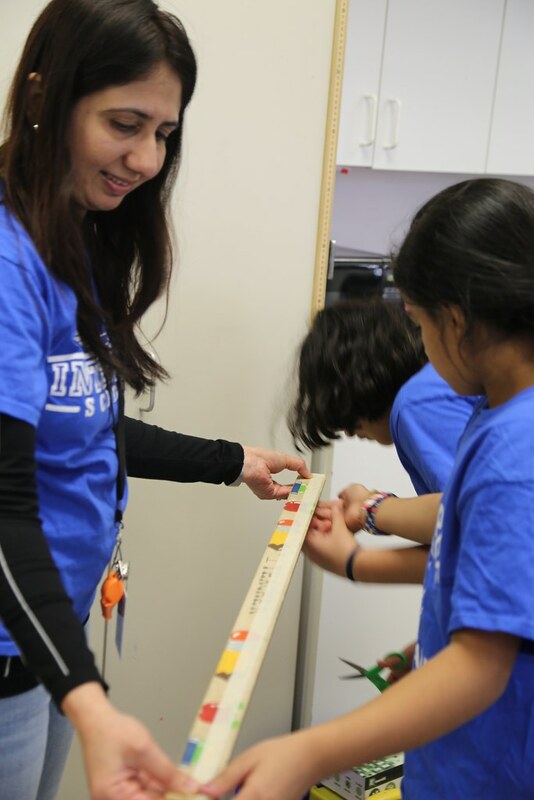 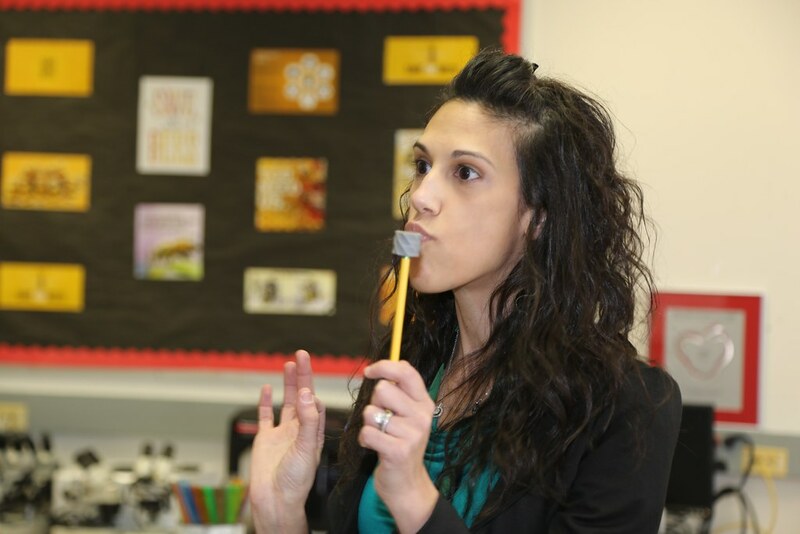 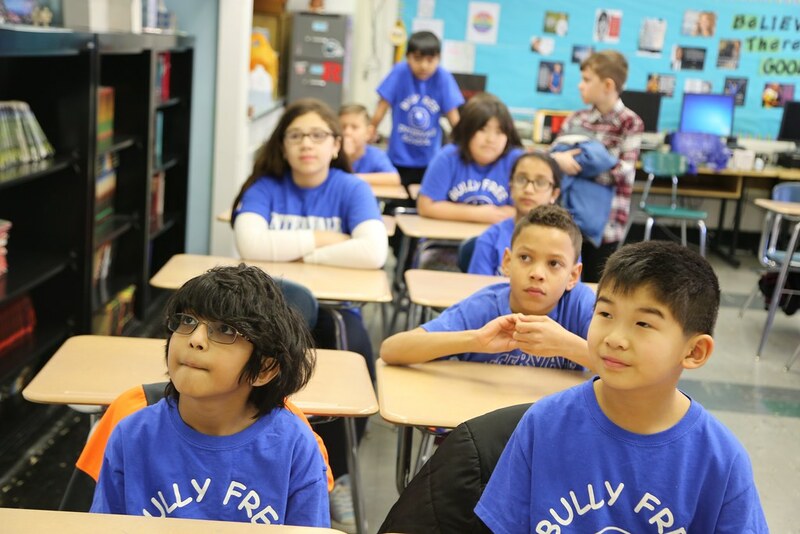 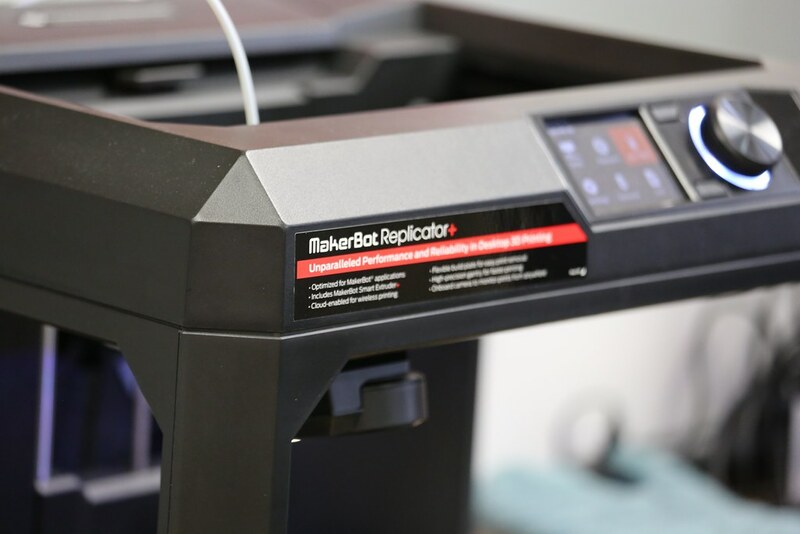 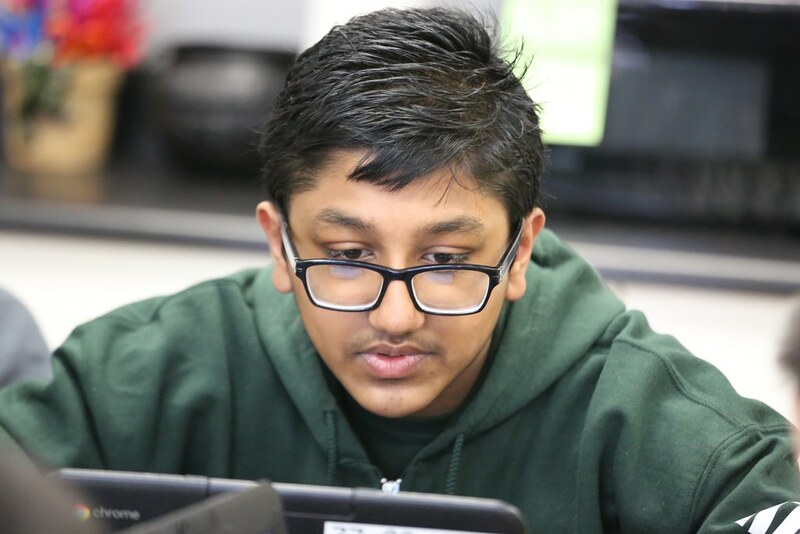 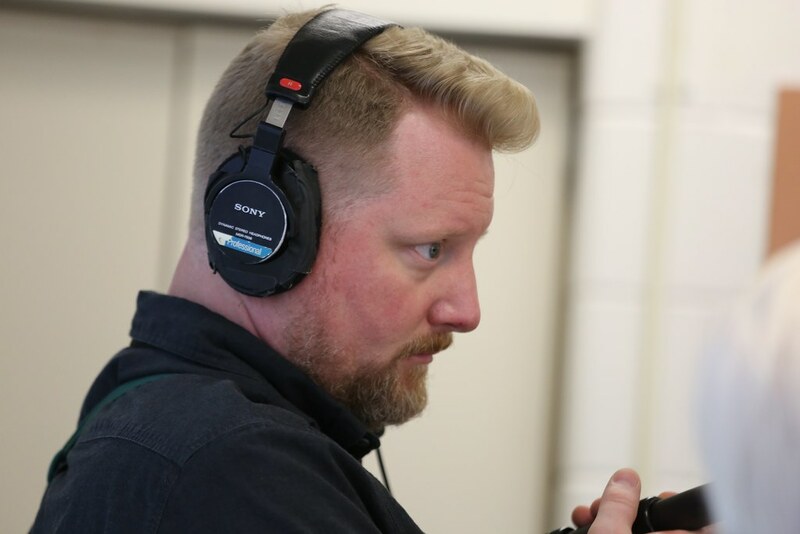 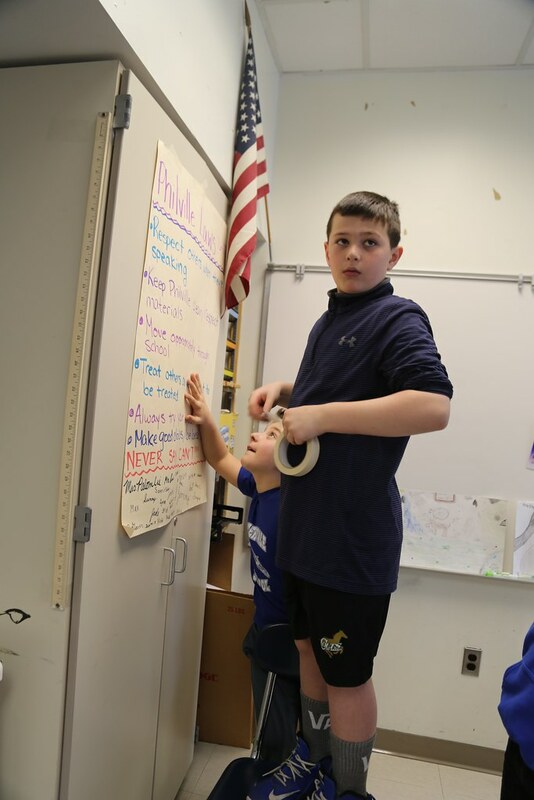 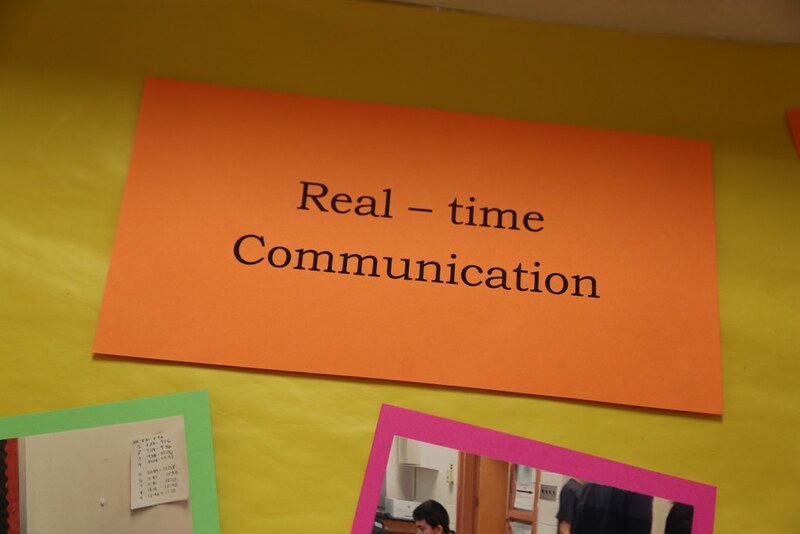 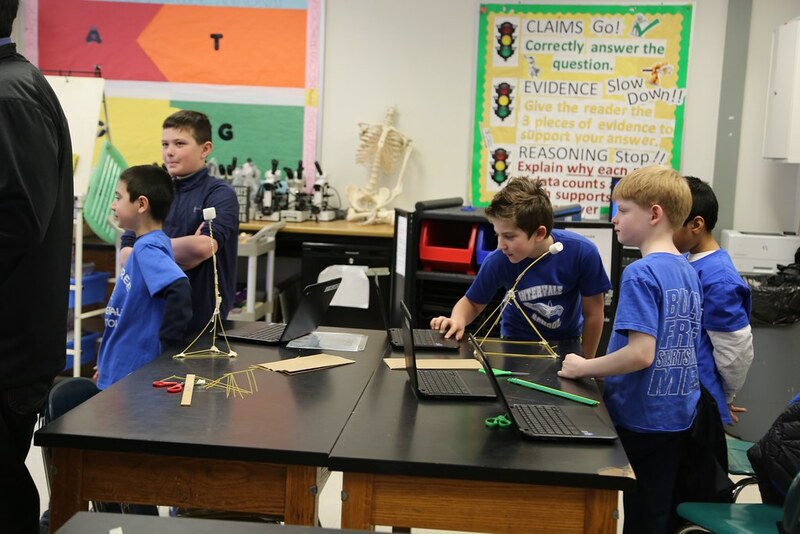 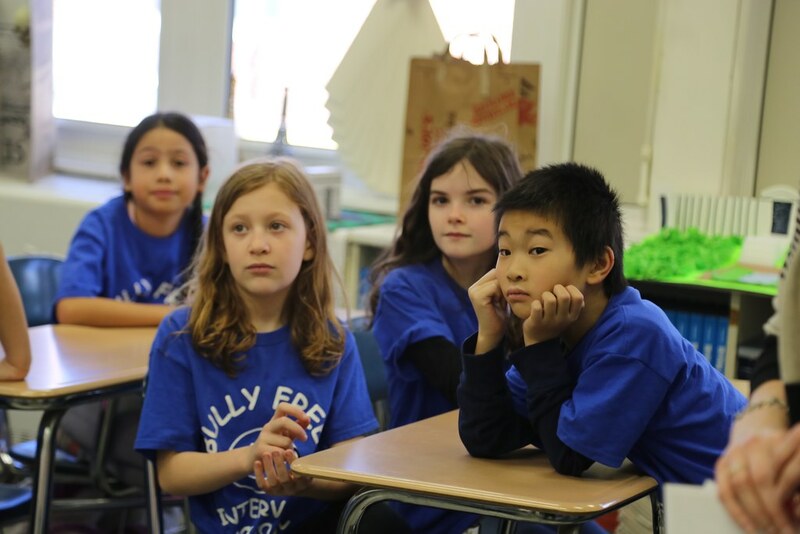 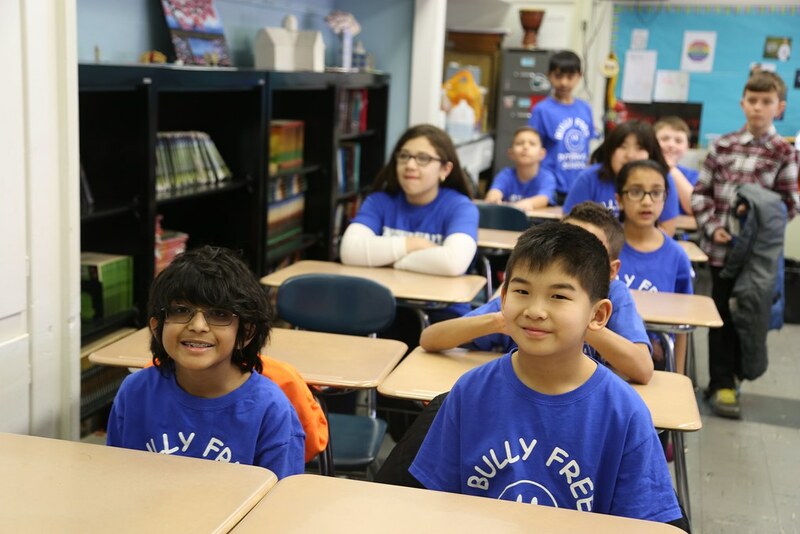 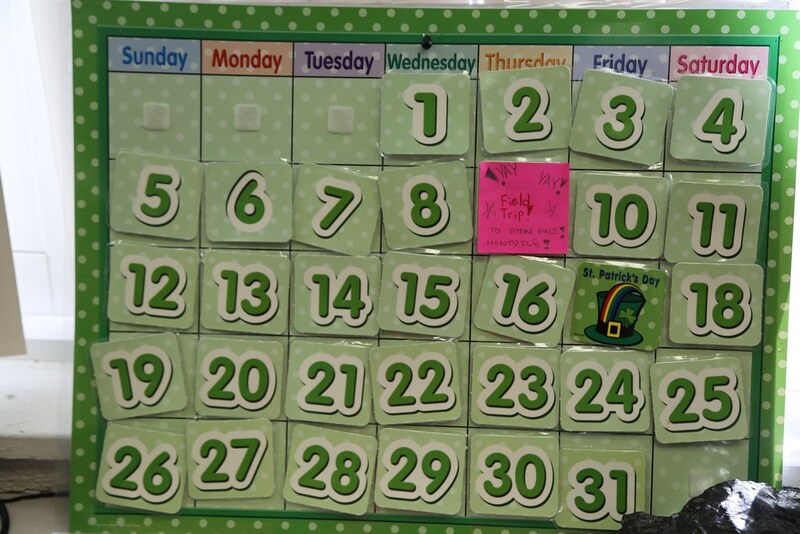 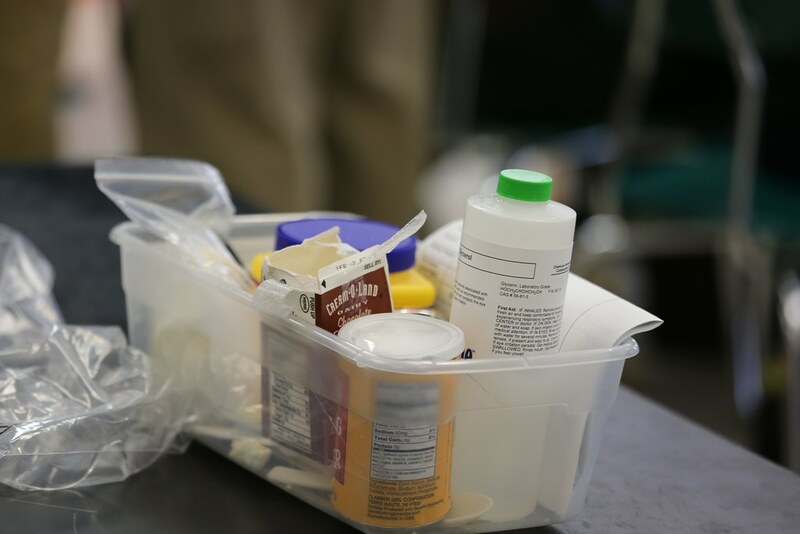 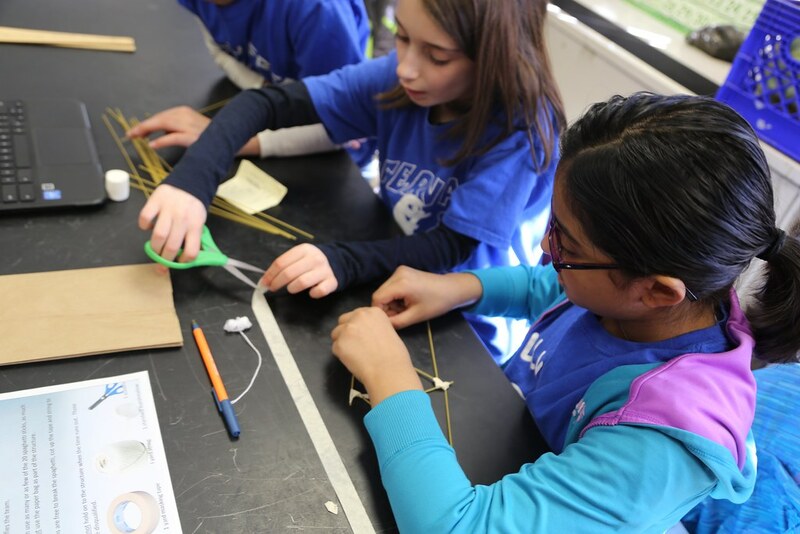 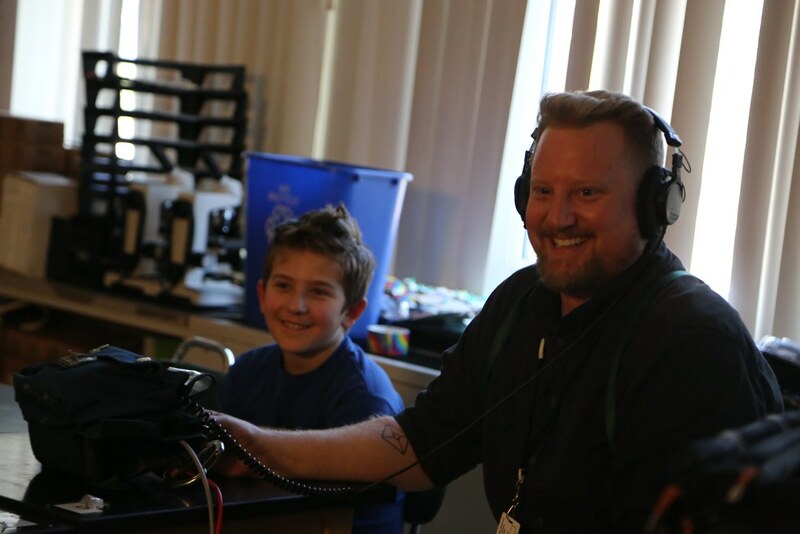 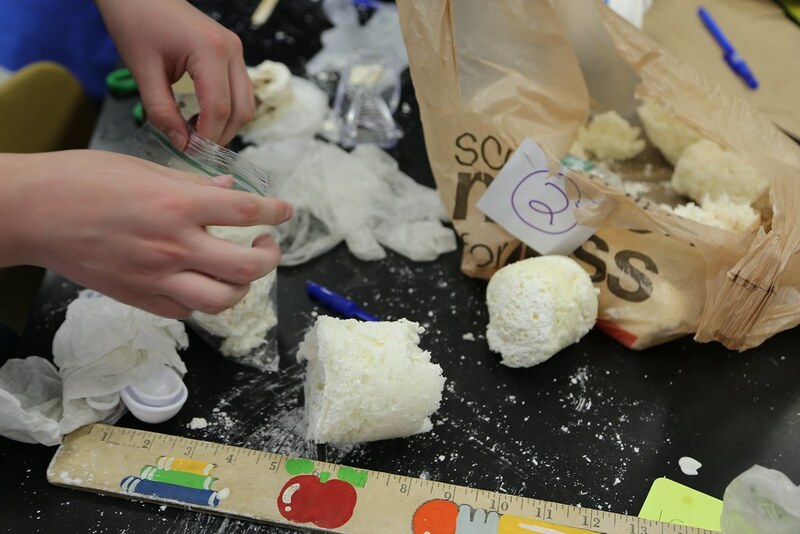 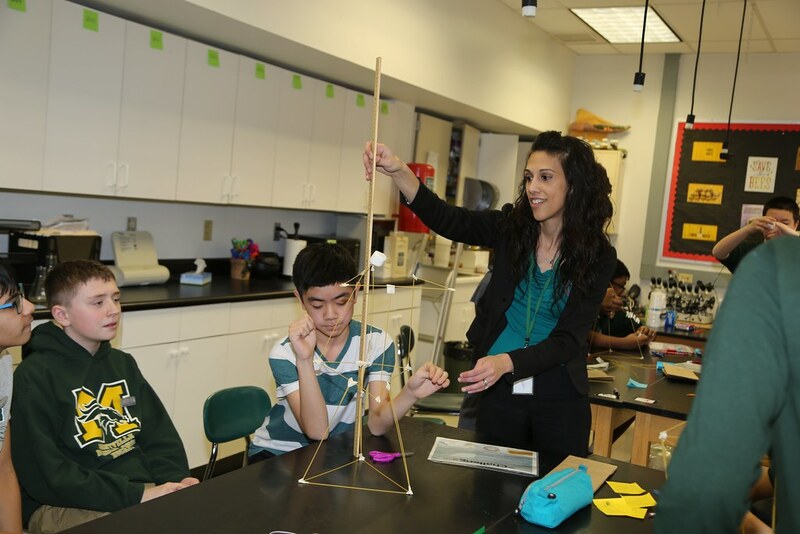 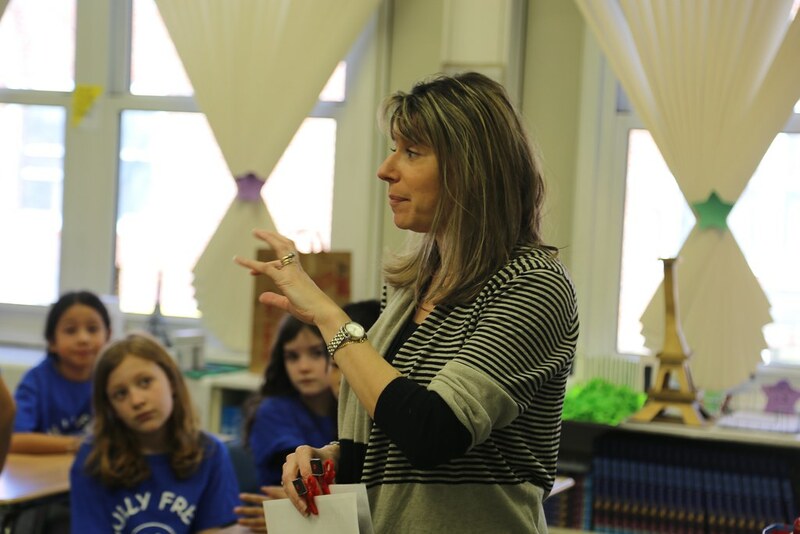 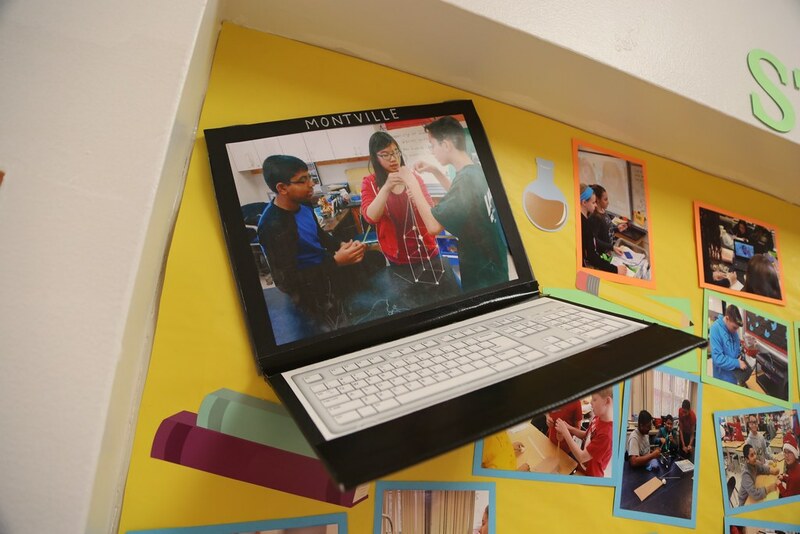 This cross-grade, cross district project connects third graders with seventh graders to learn science, technology, engineering and math. 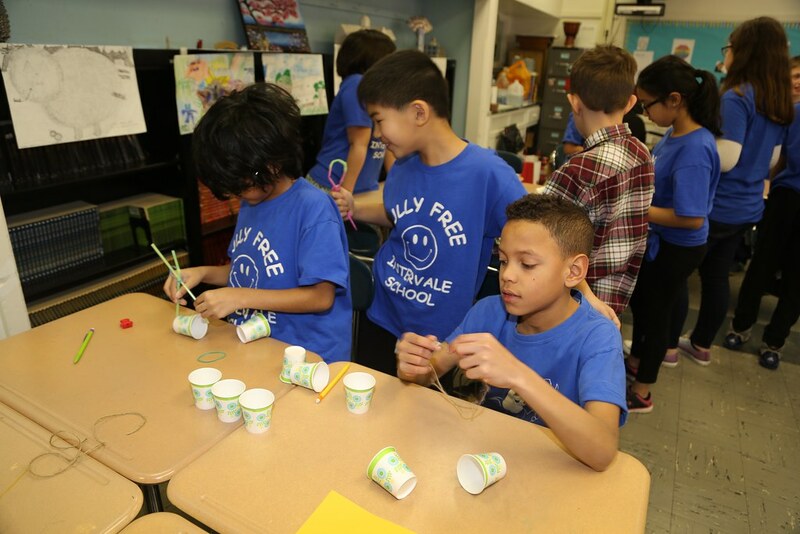 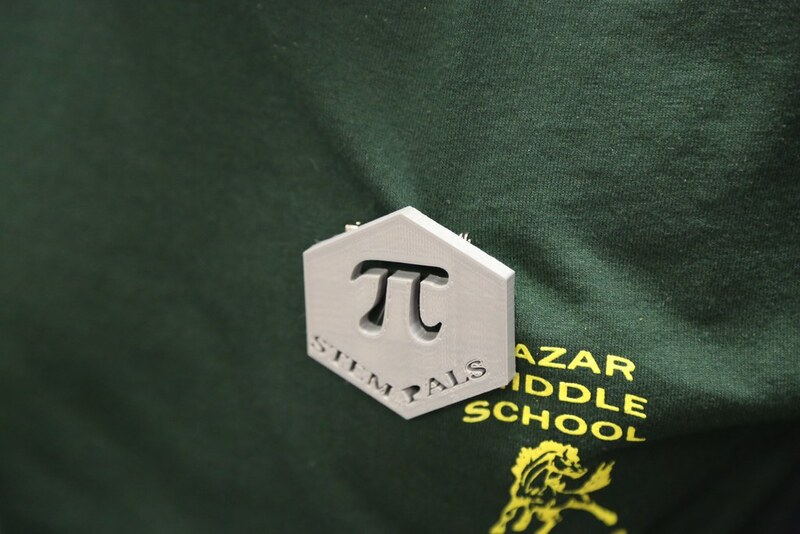 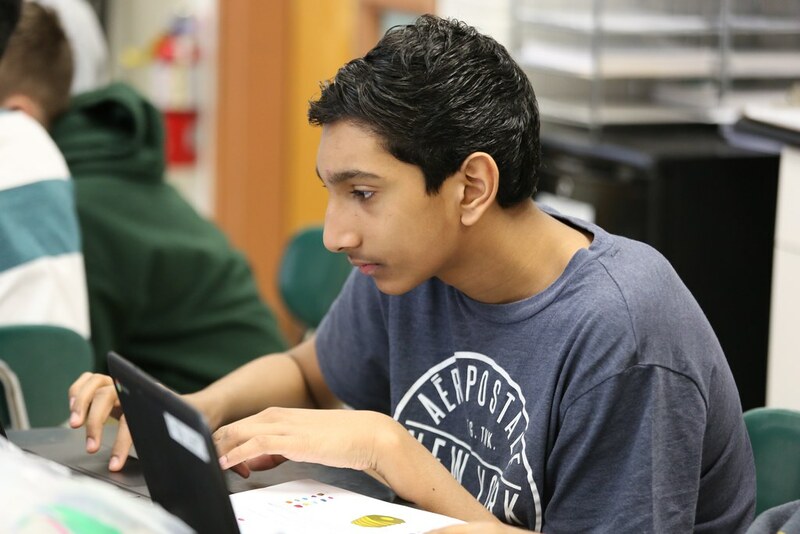 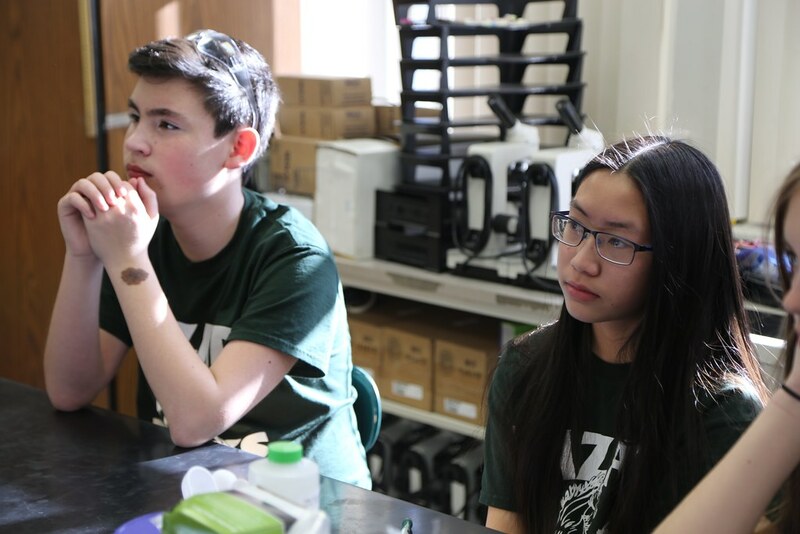 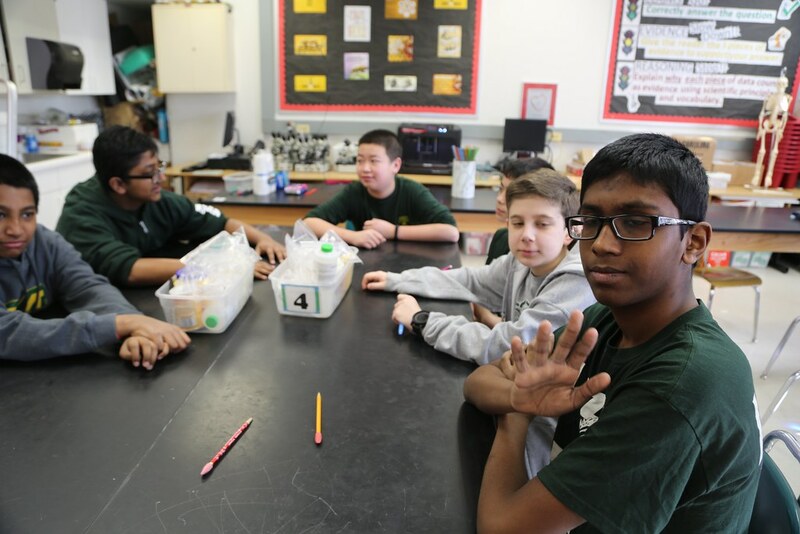 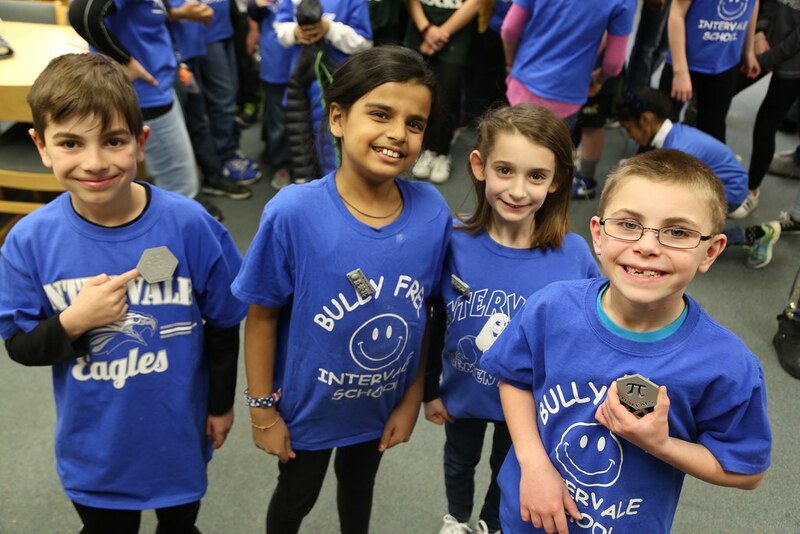 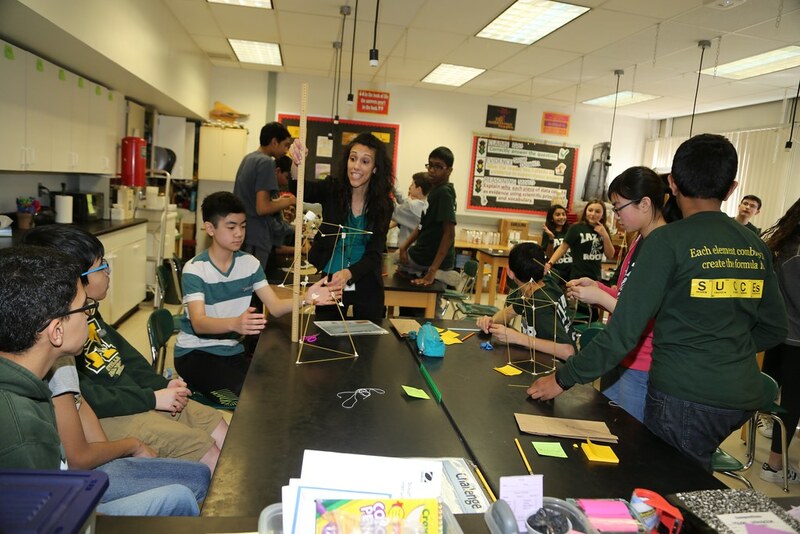 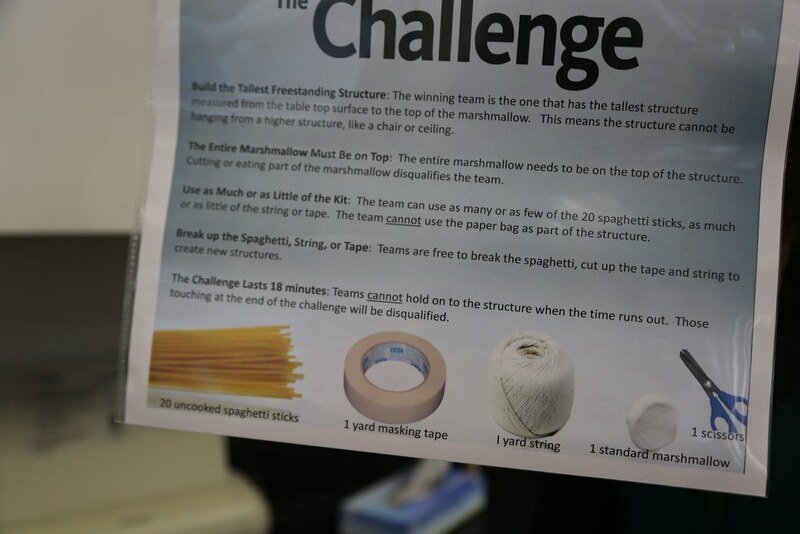 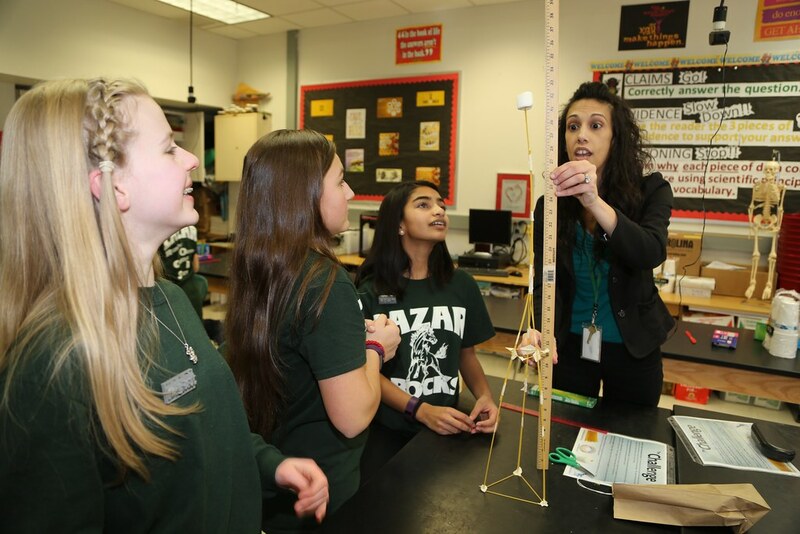 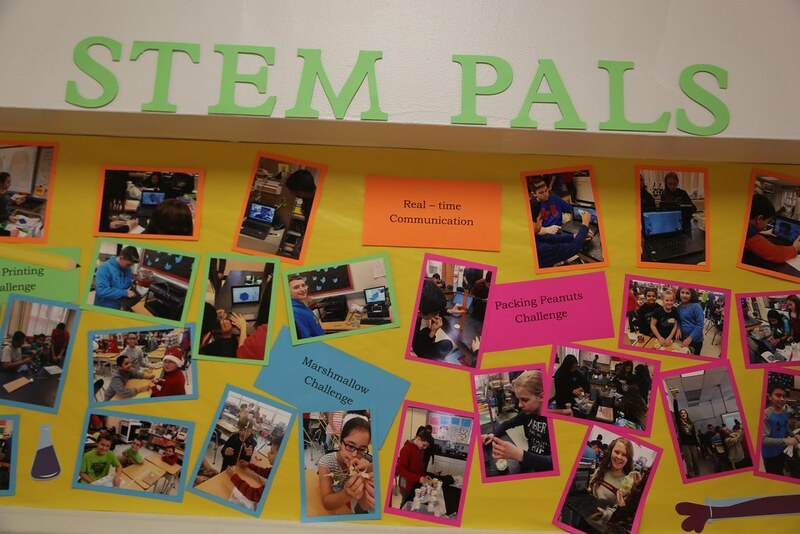 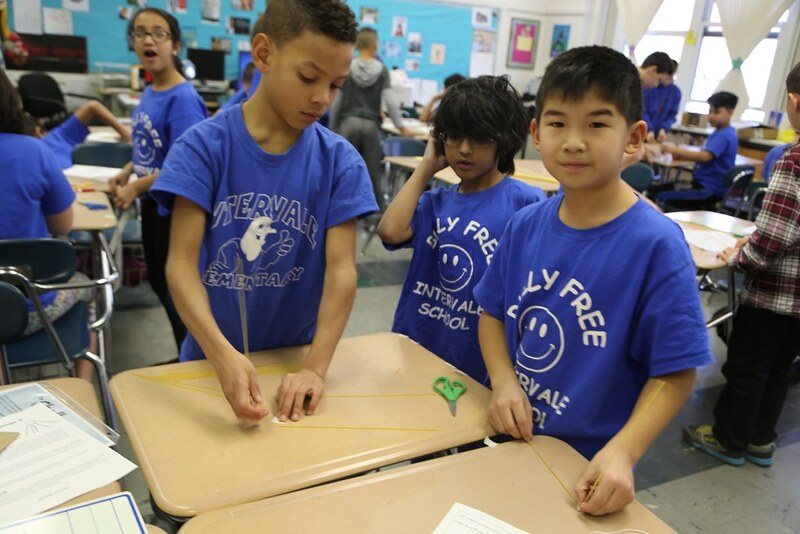 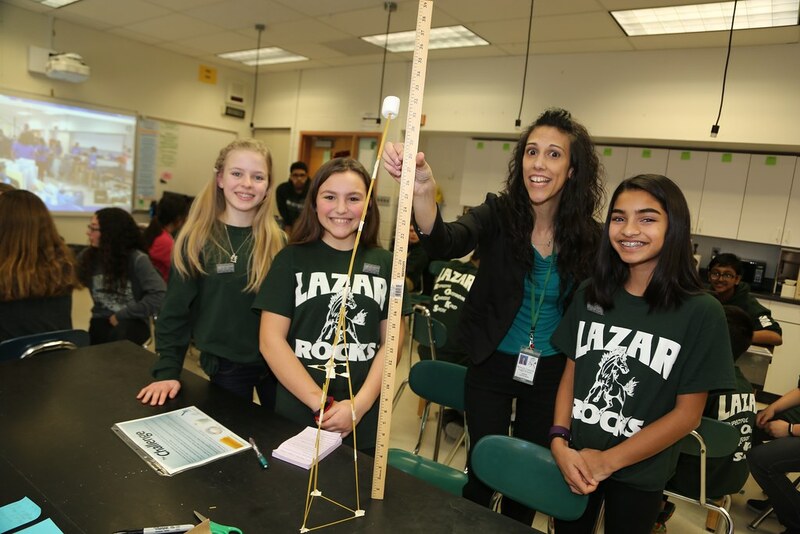 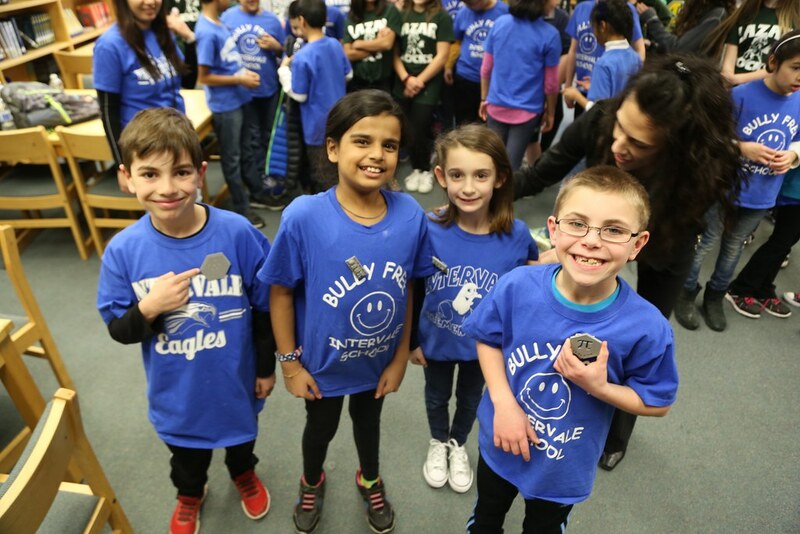 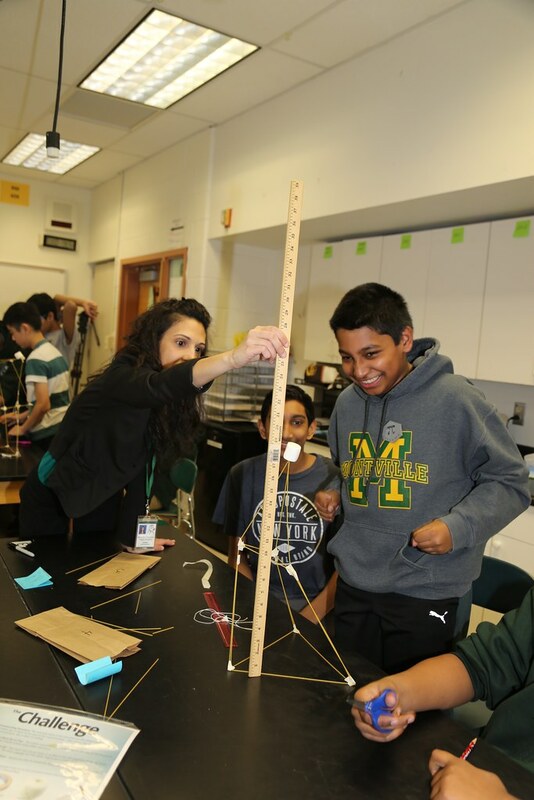 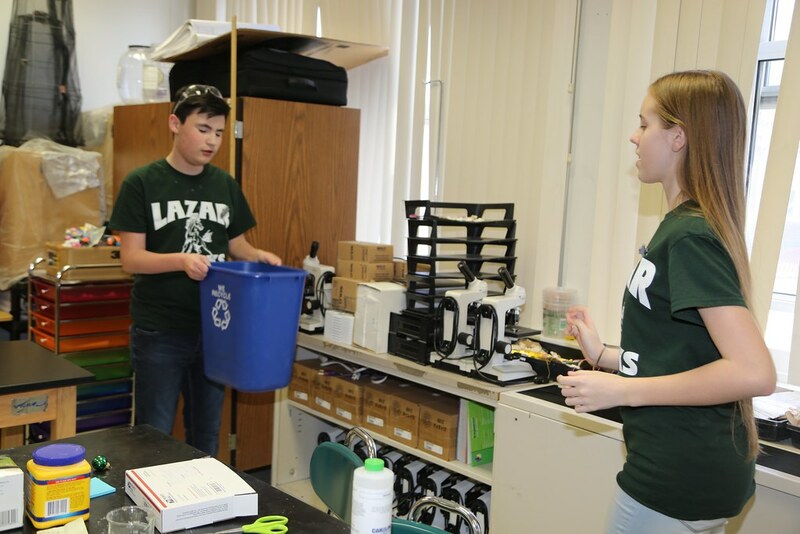 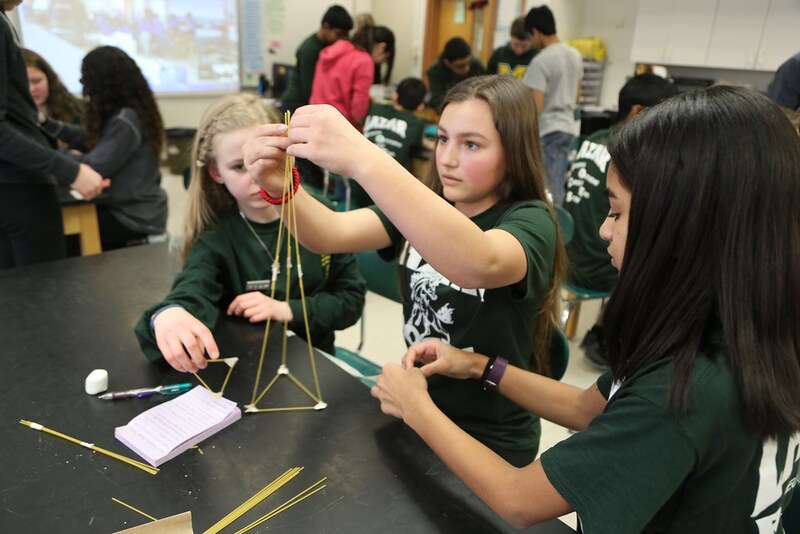 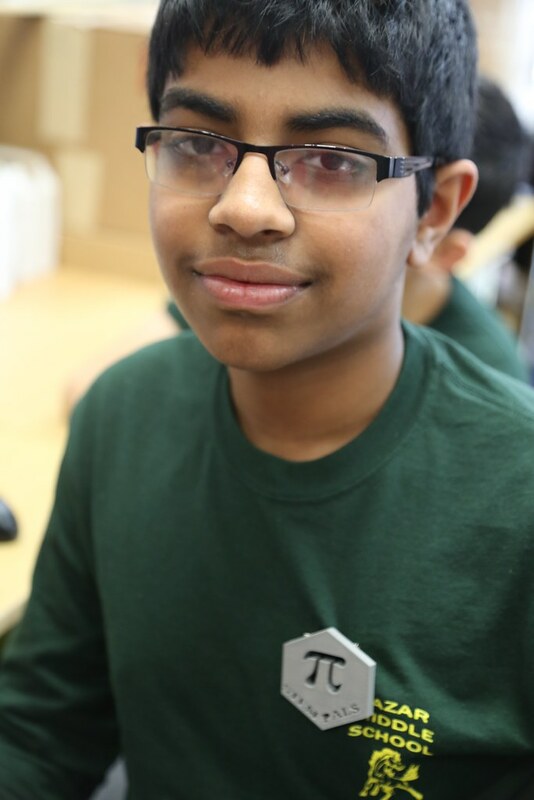 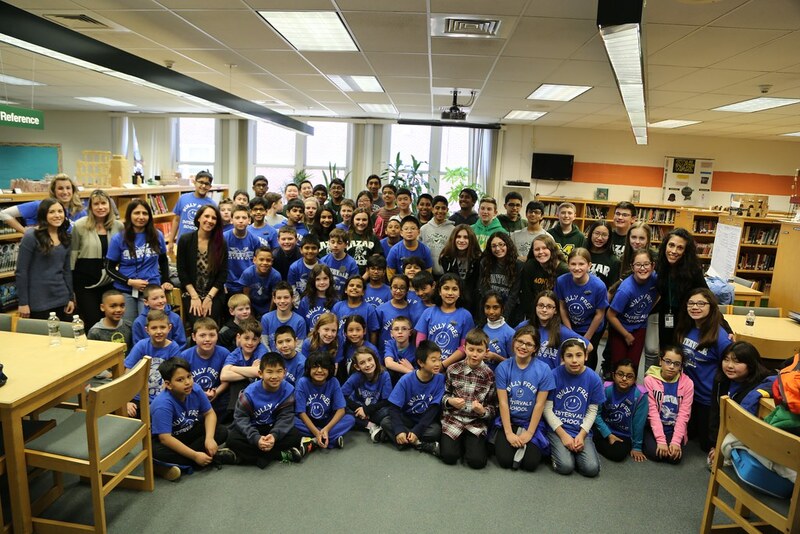 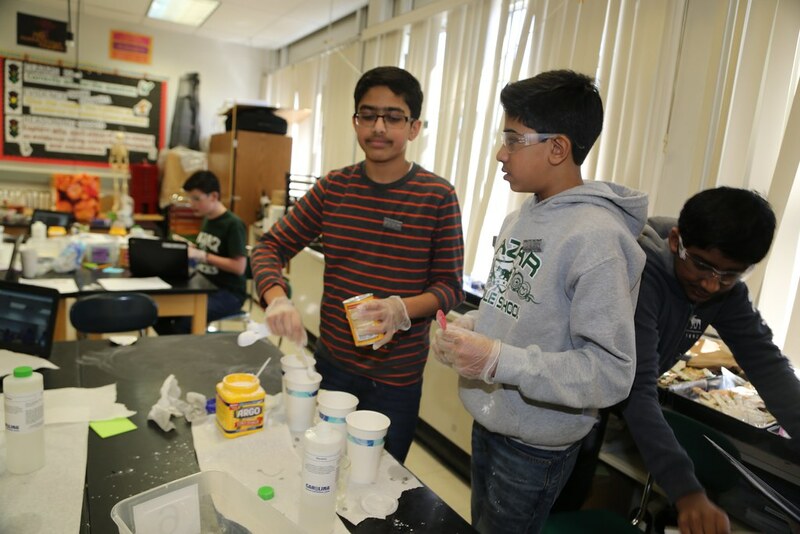 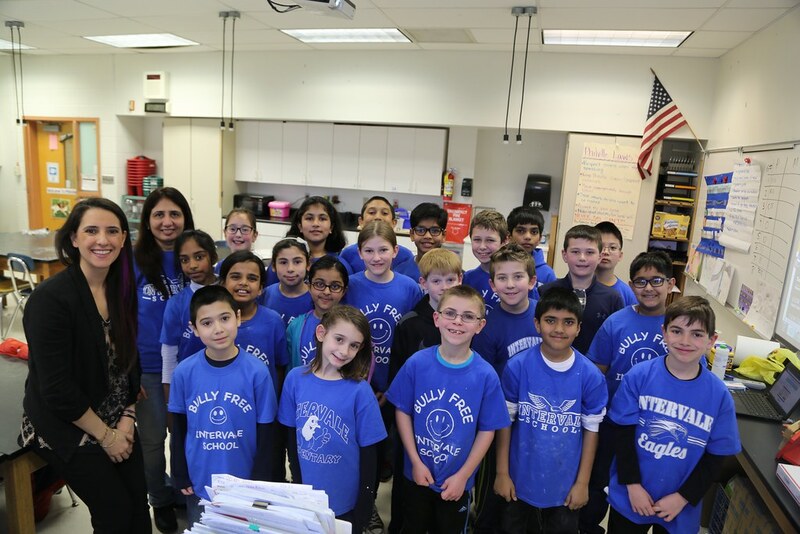 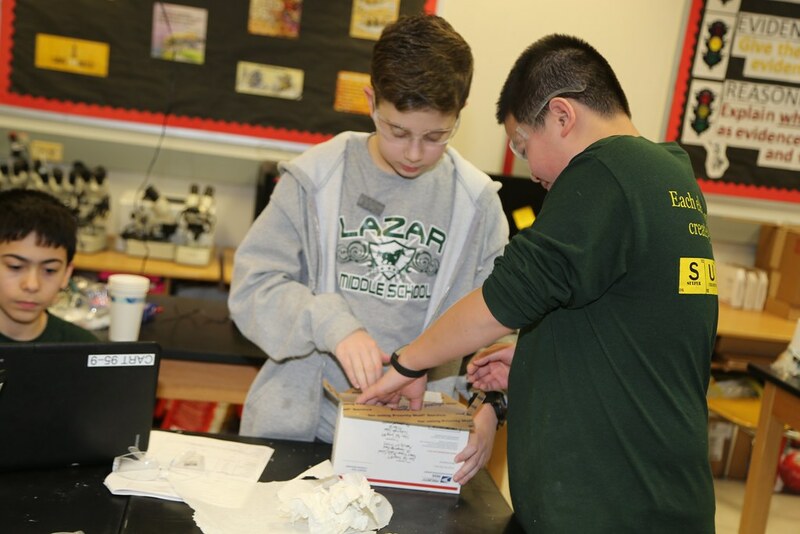 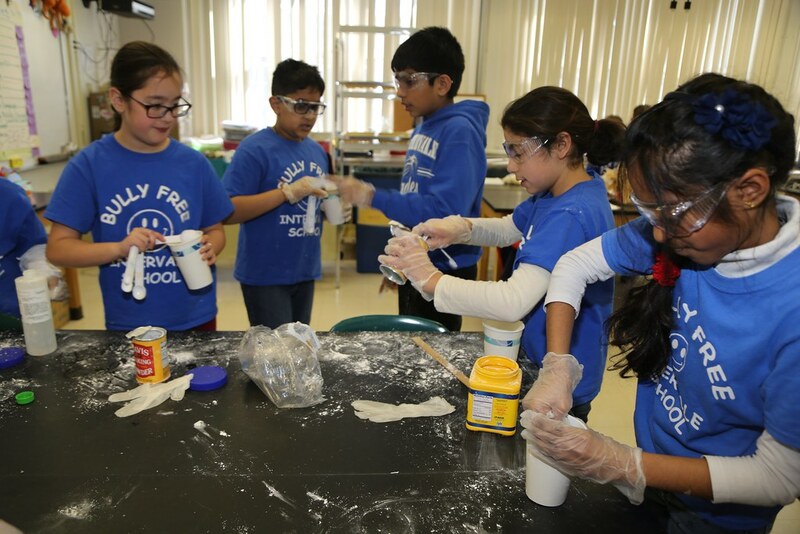 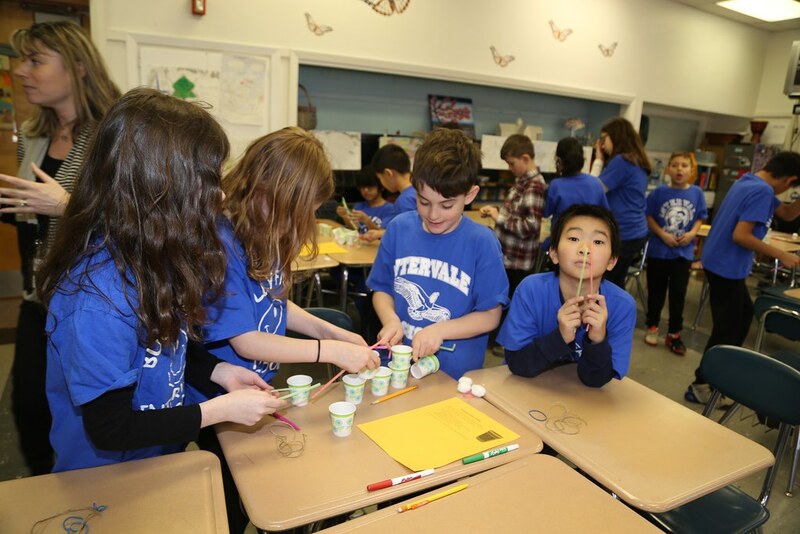 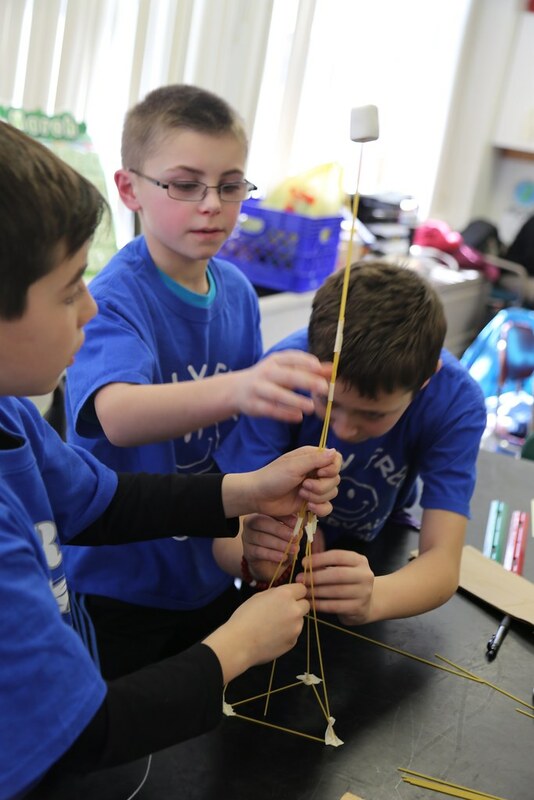 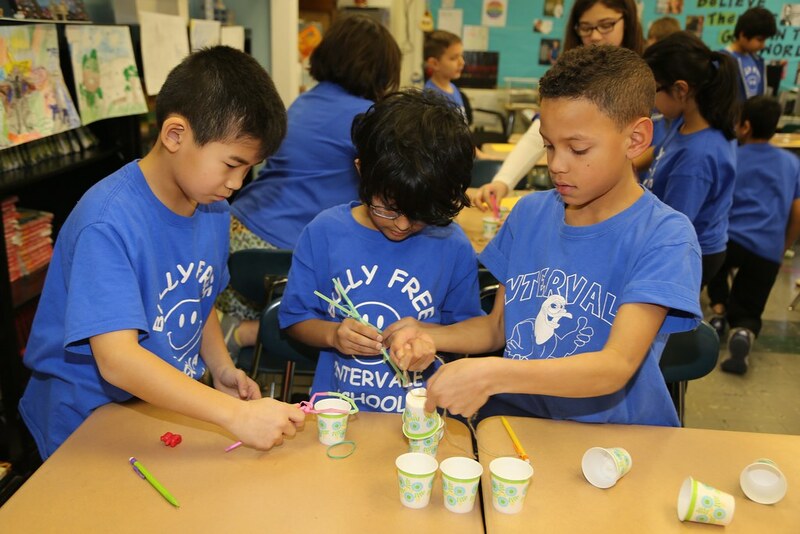 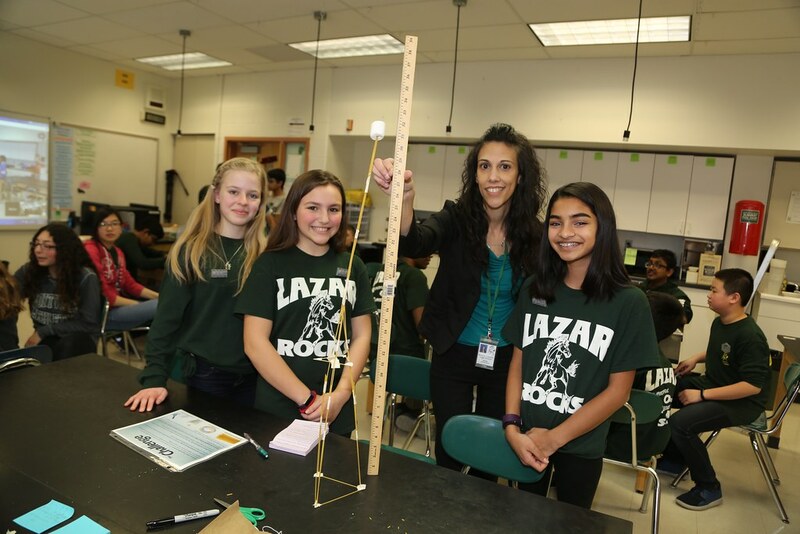 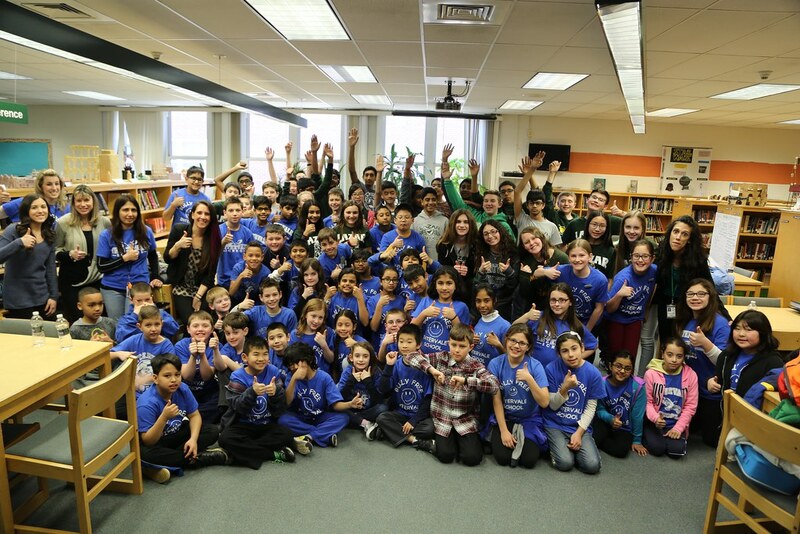 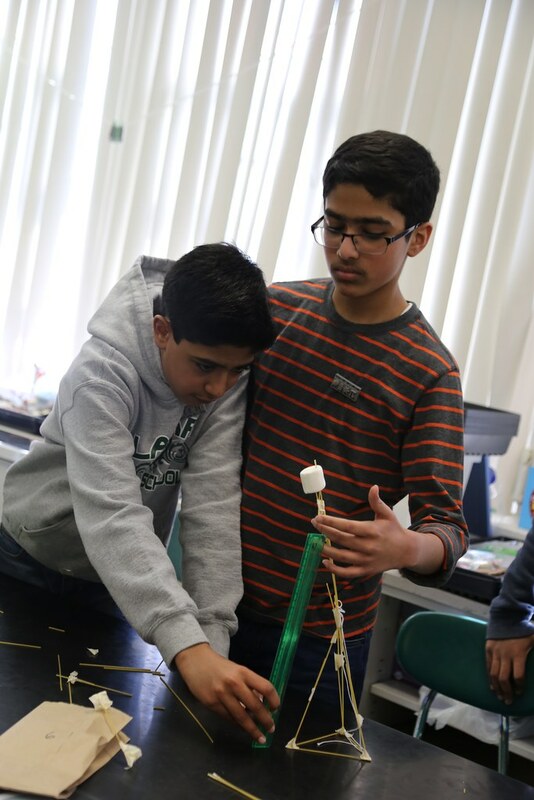 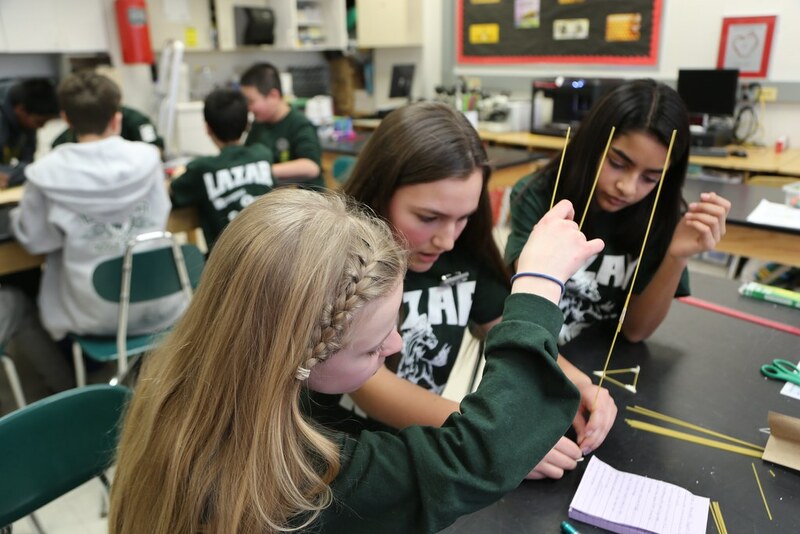 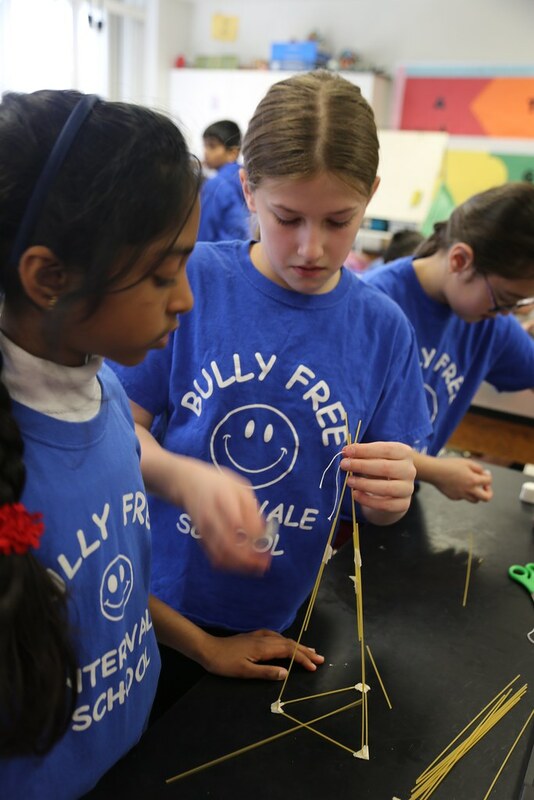 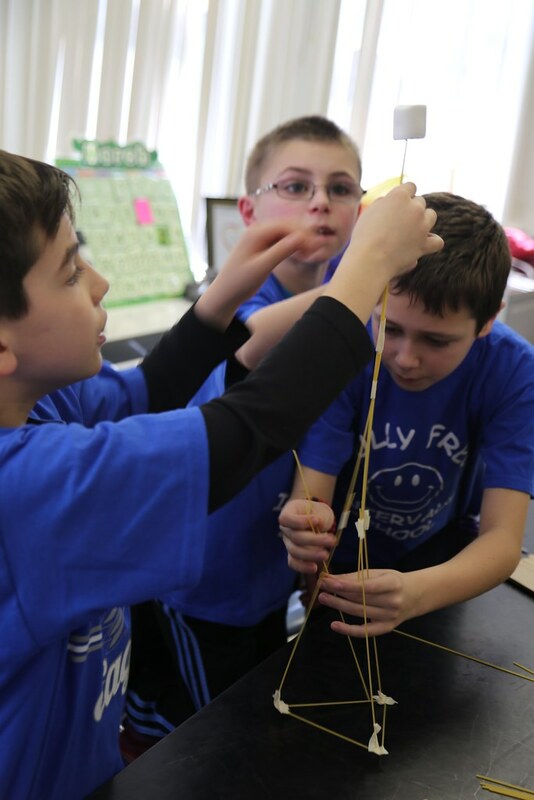 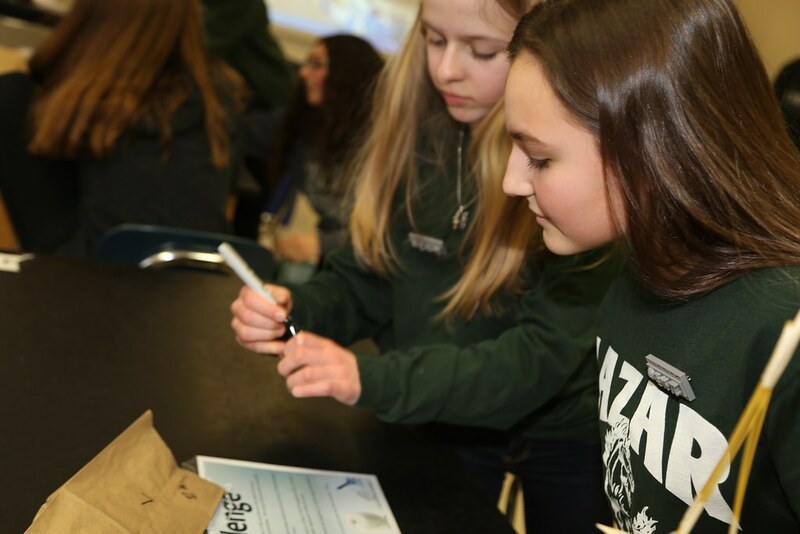 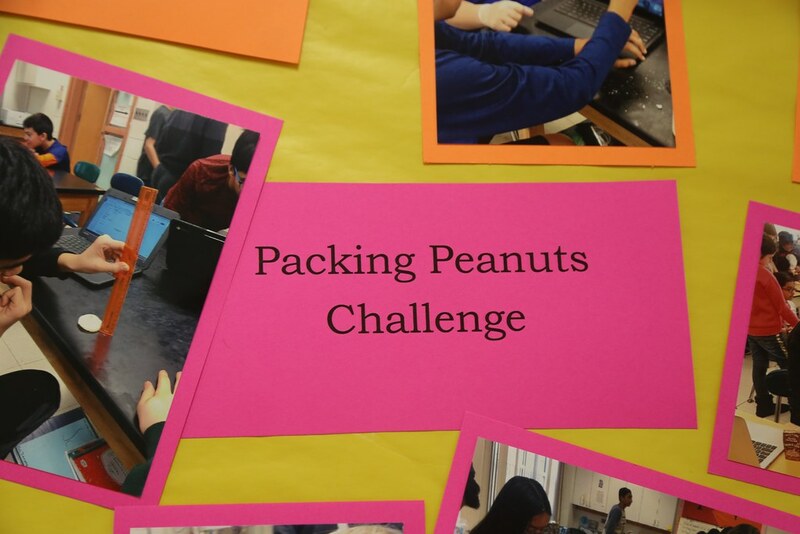 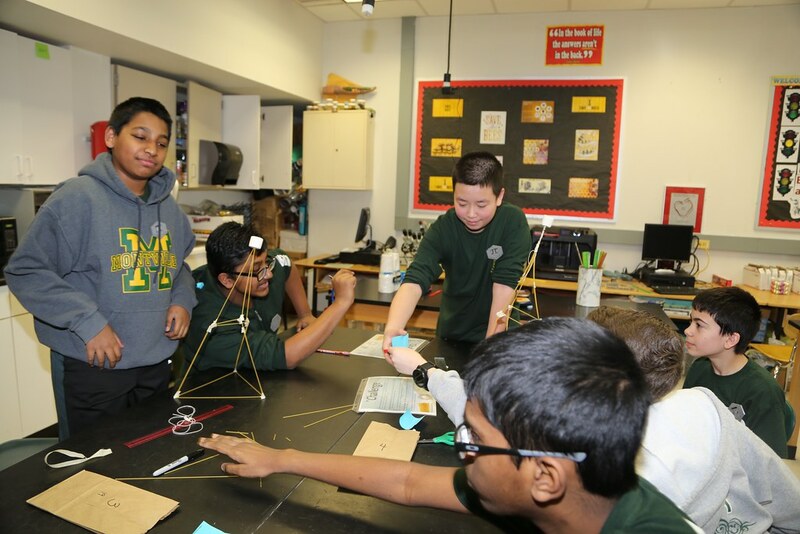 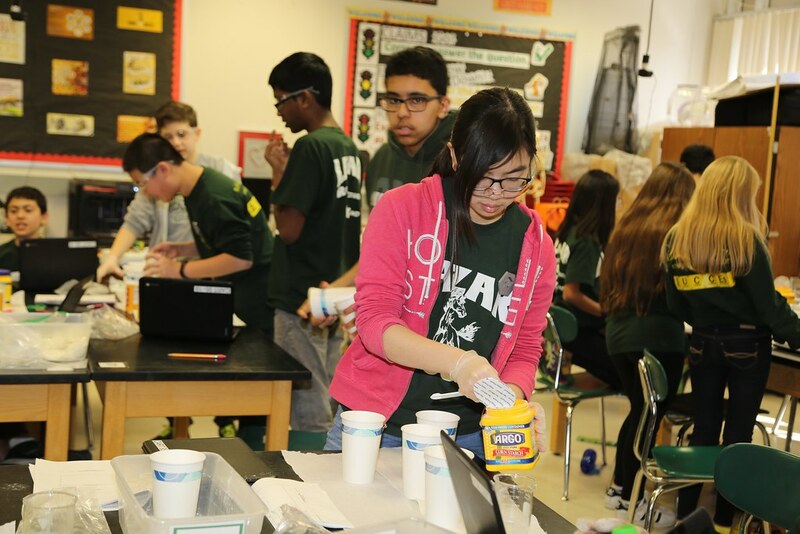 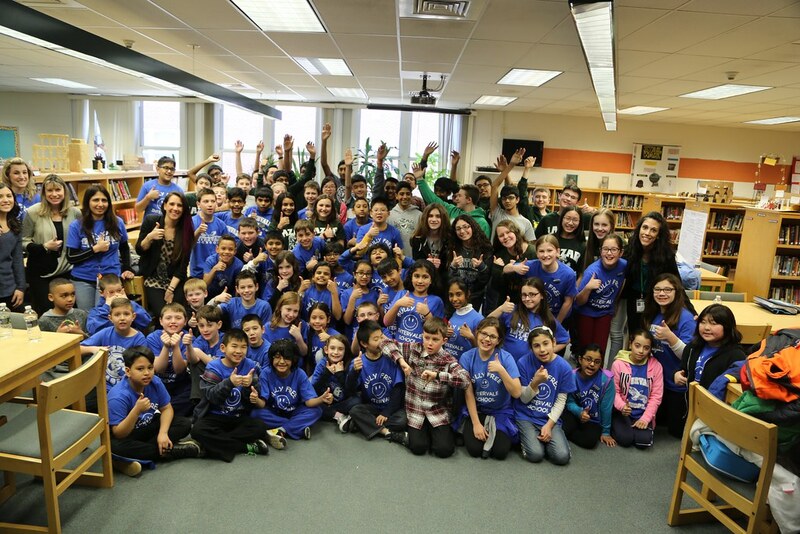 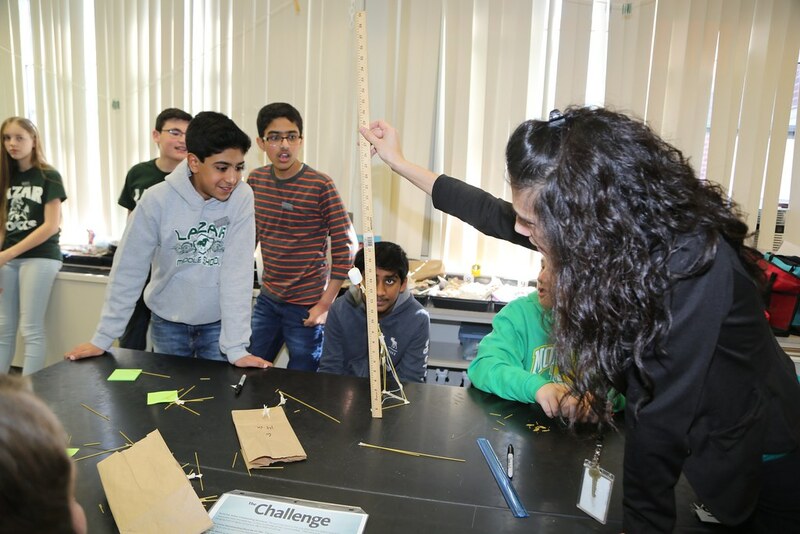 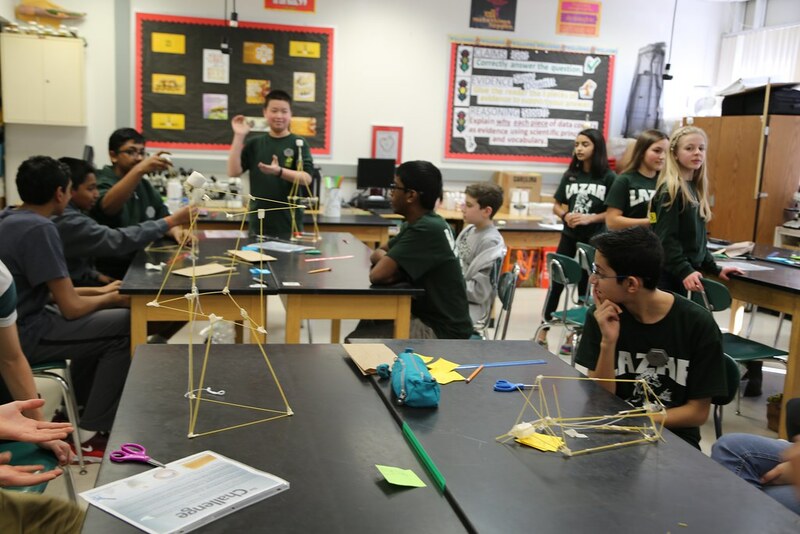 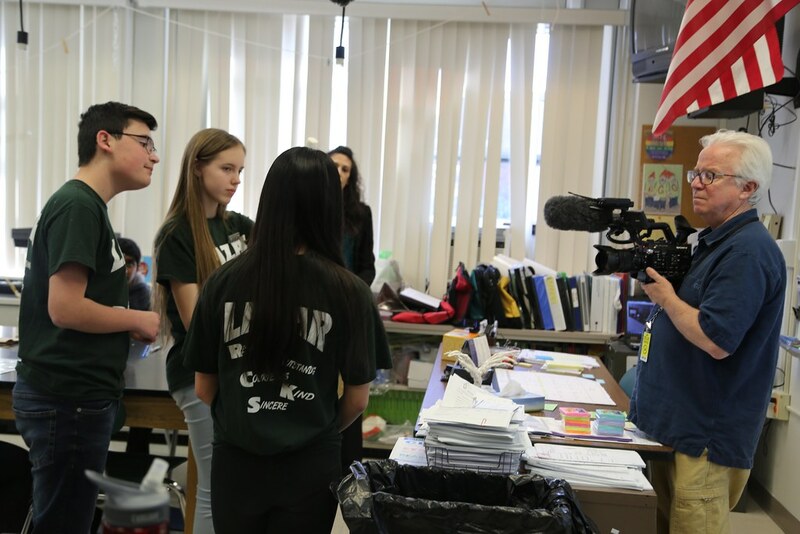 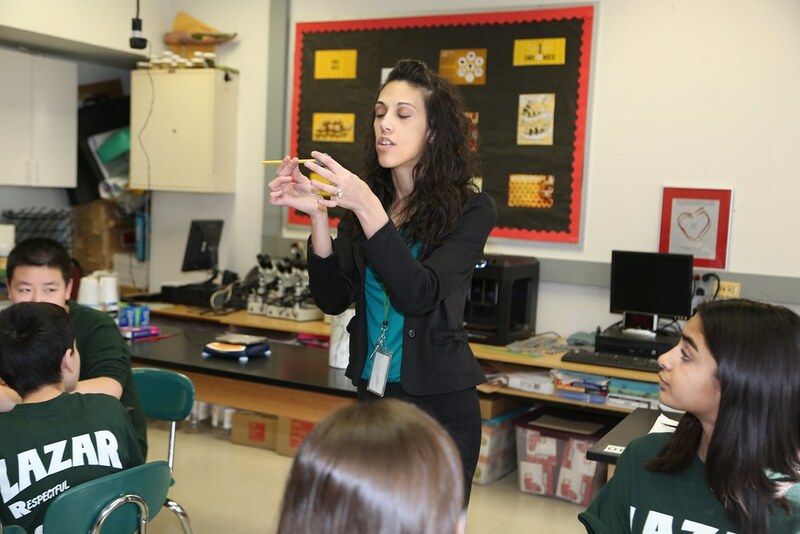 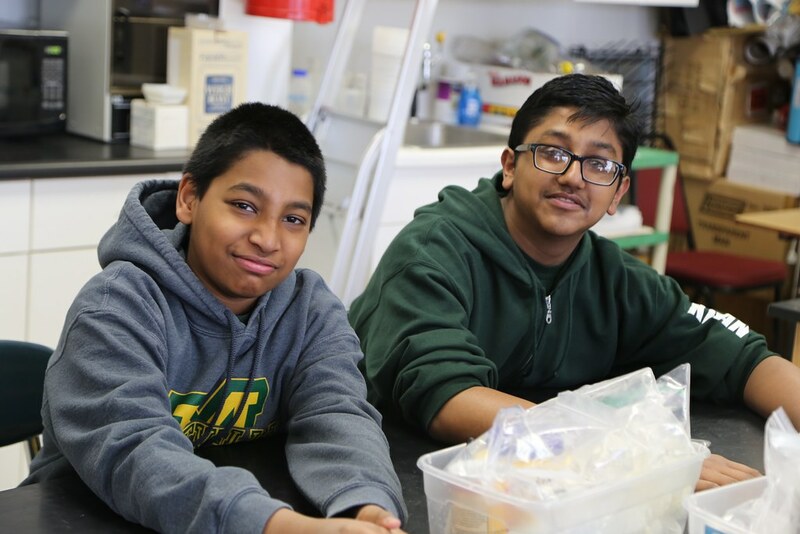 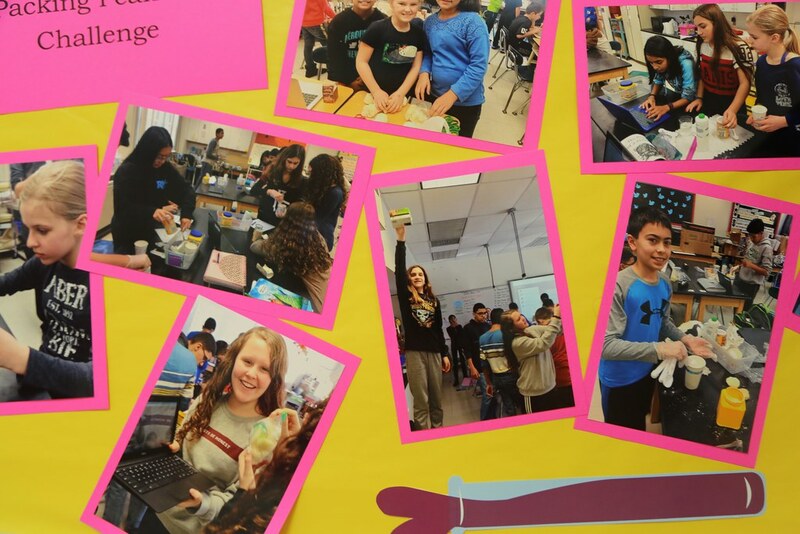 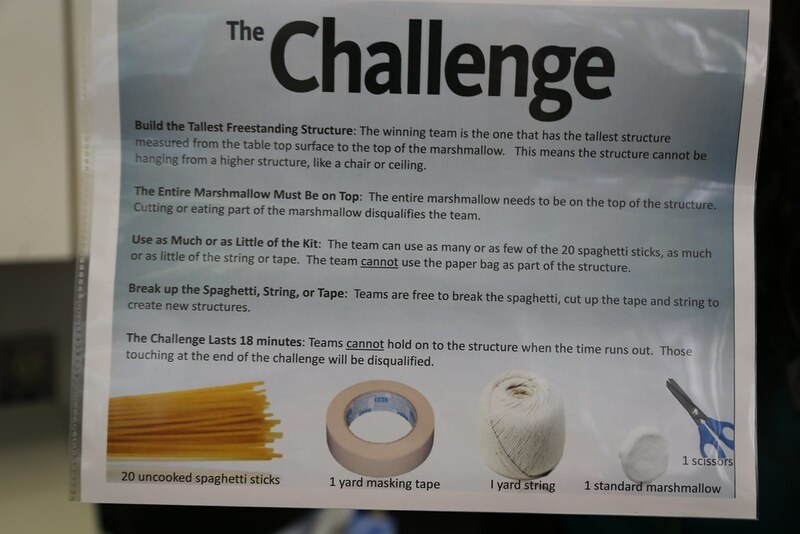 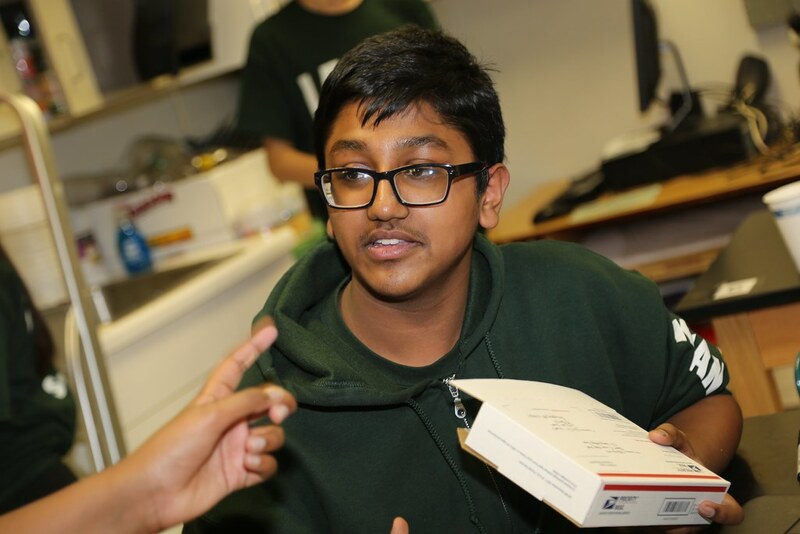 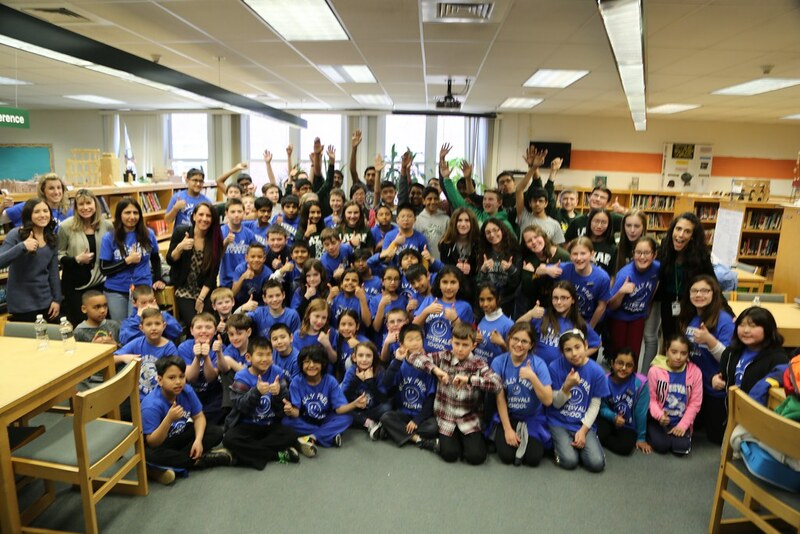 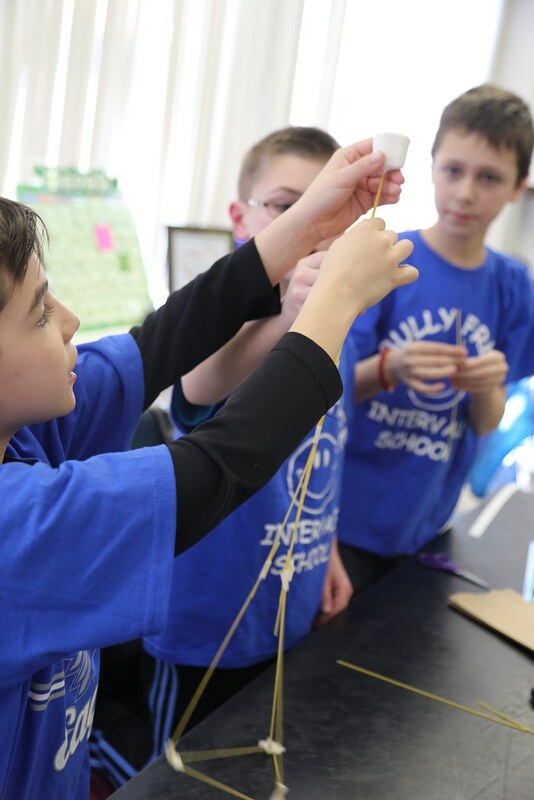 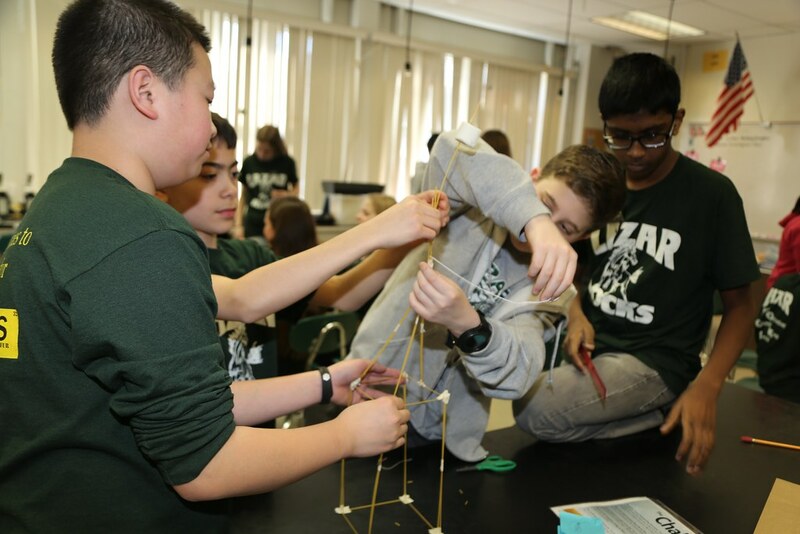 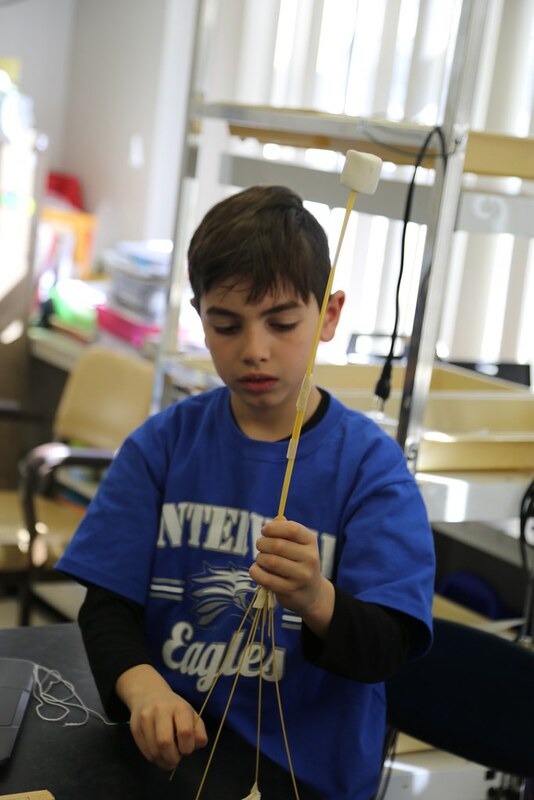 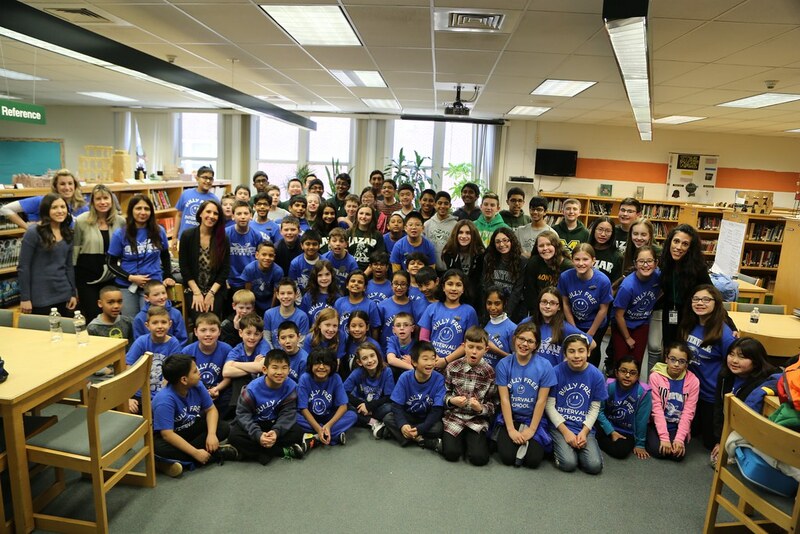 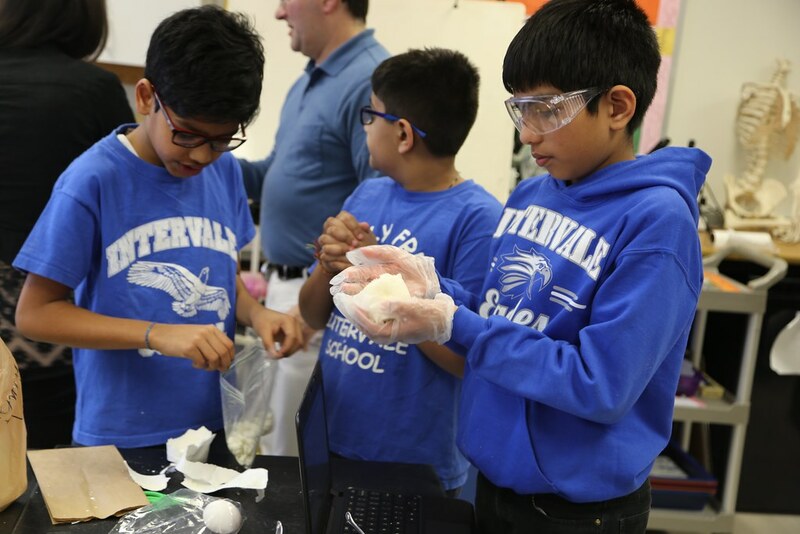 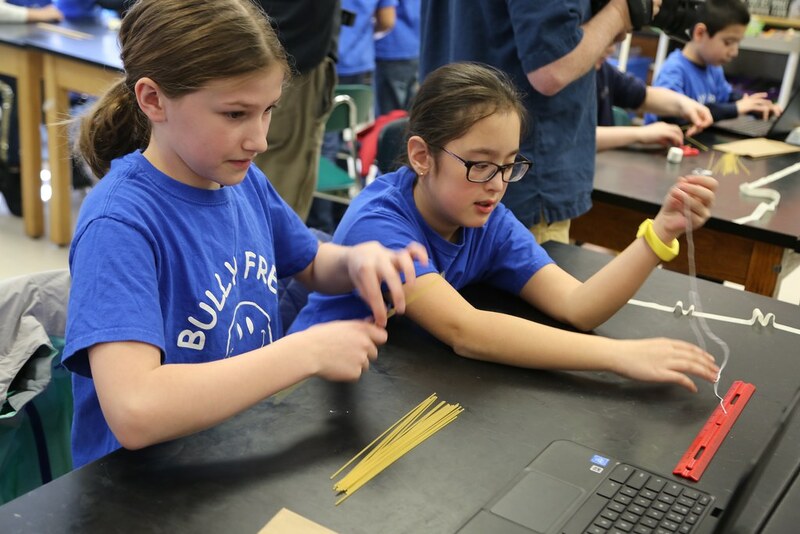 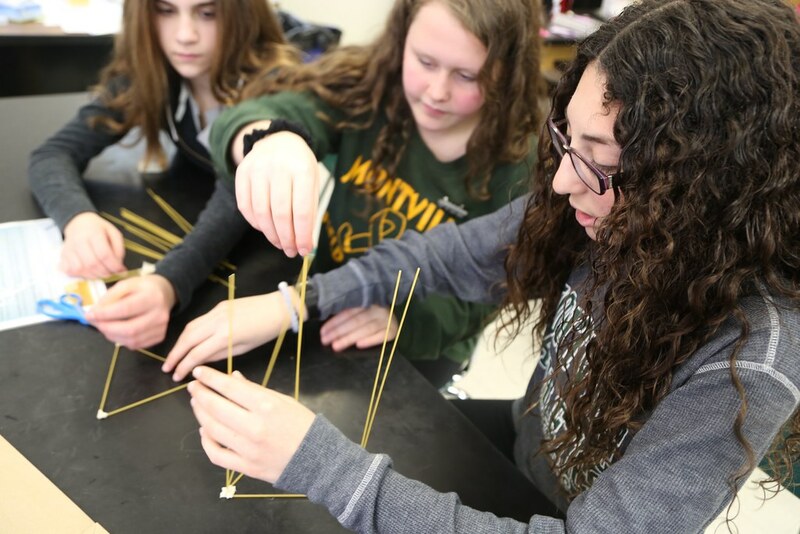 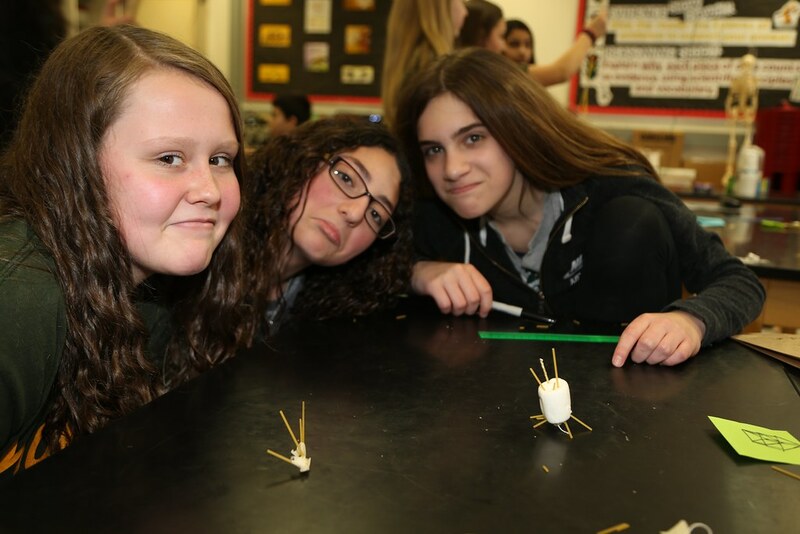 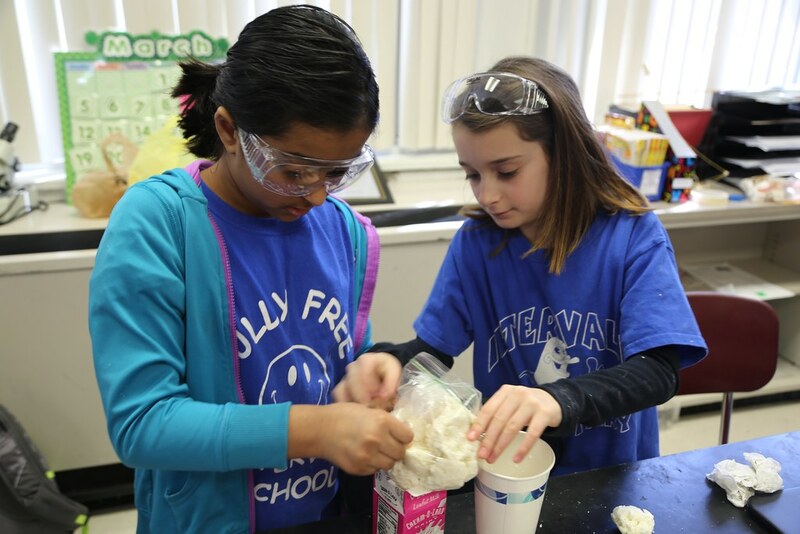 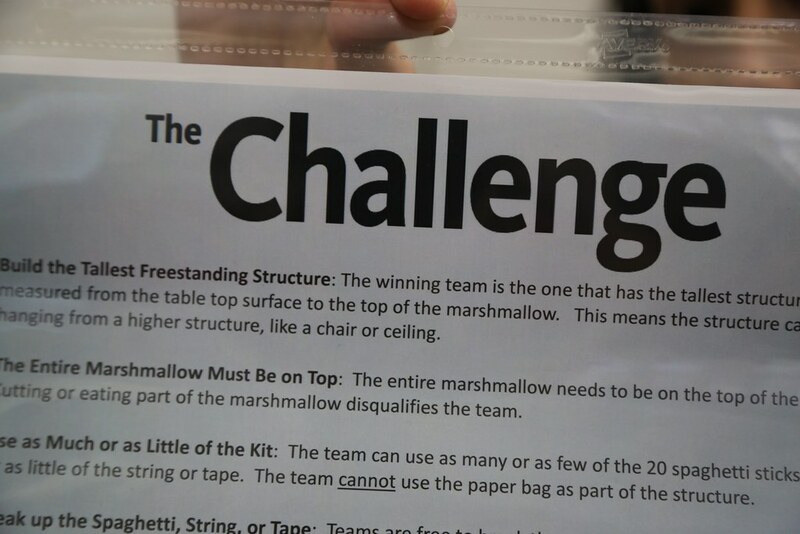 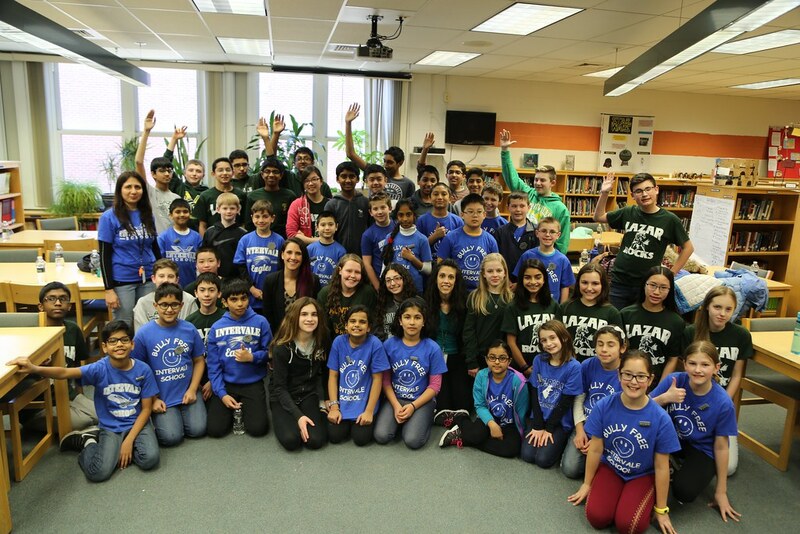 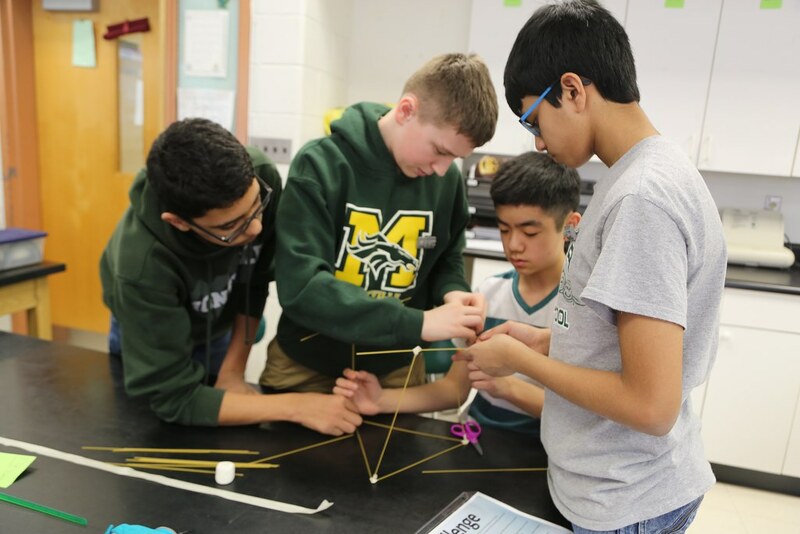 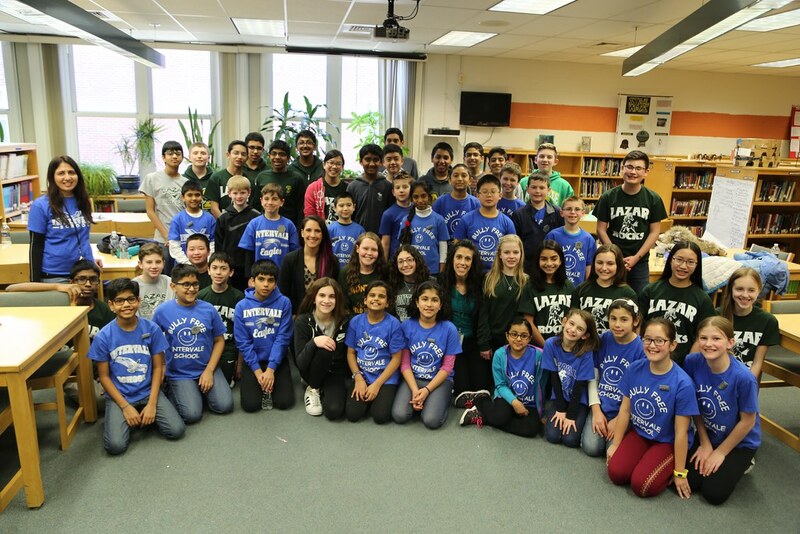 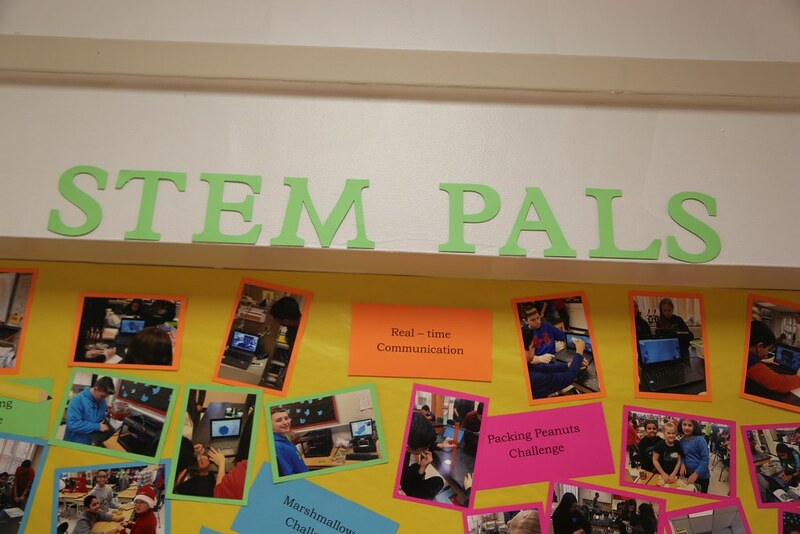 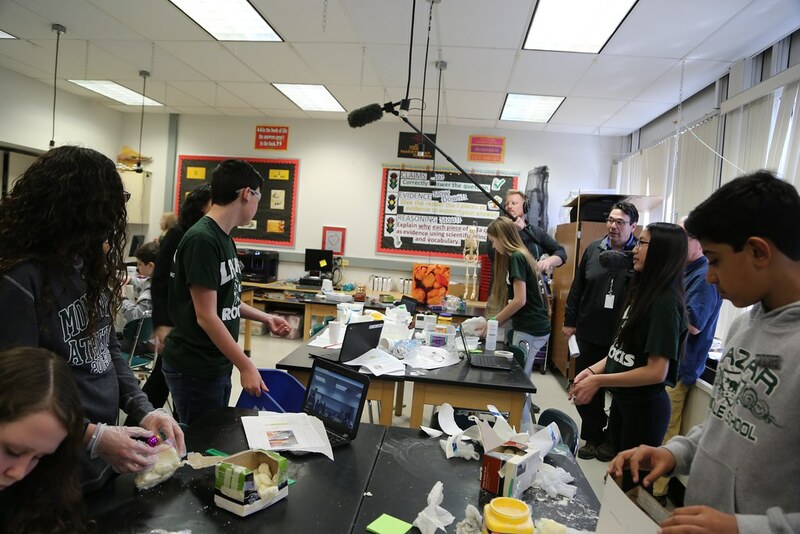 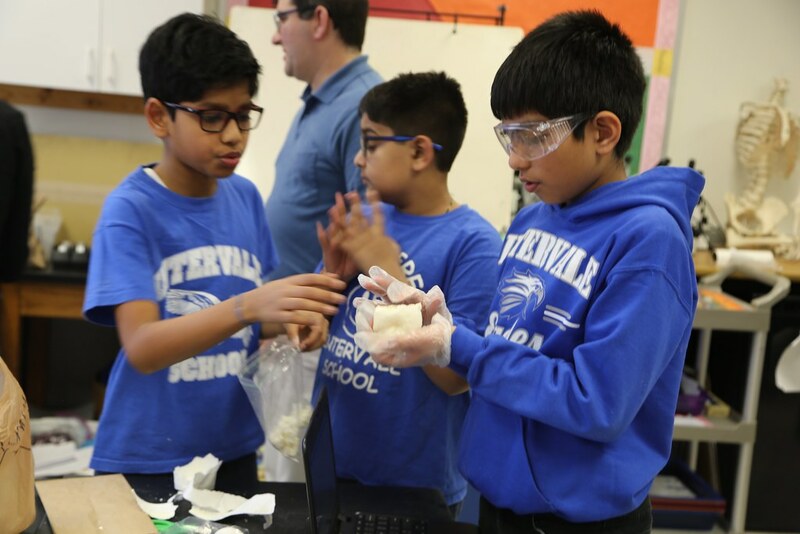 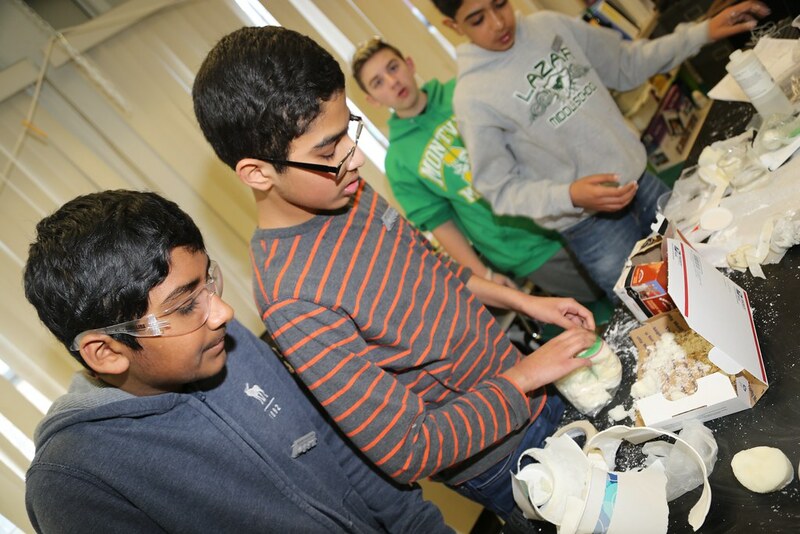 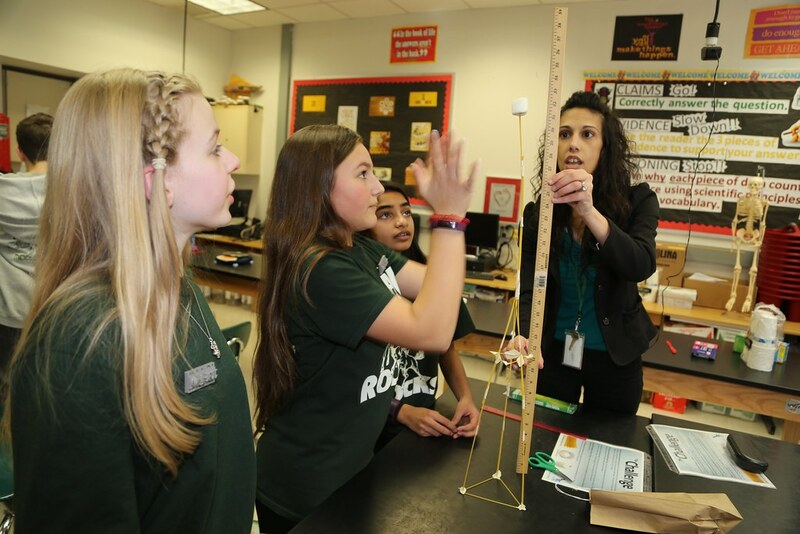 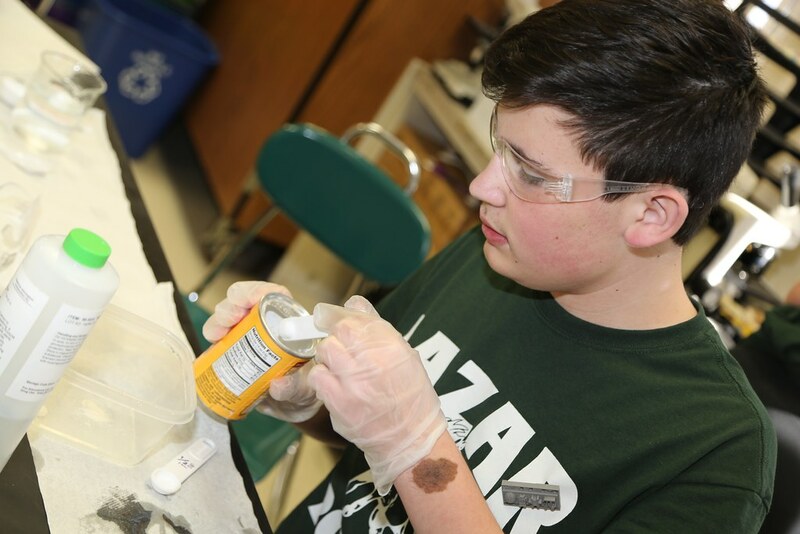 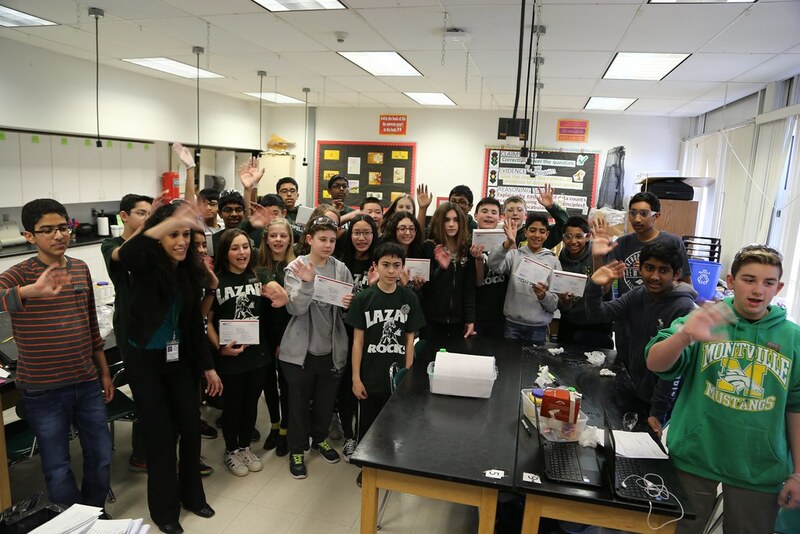 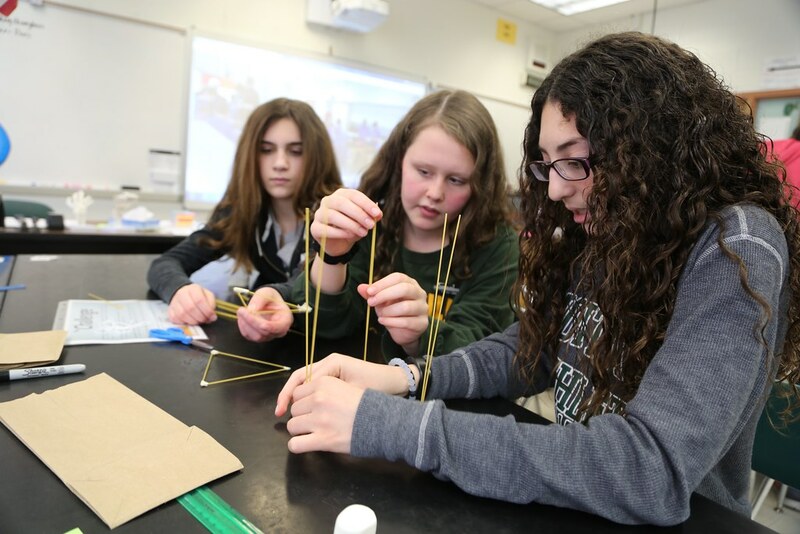 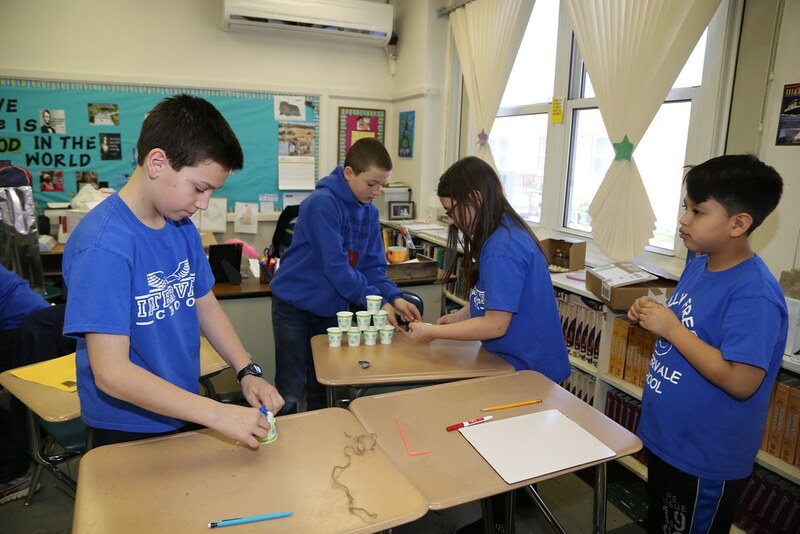 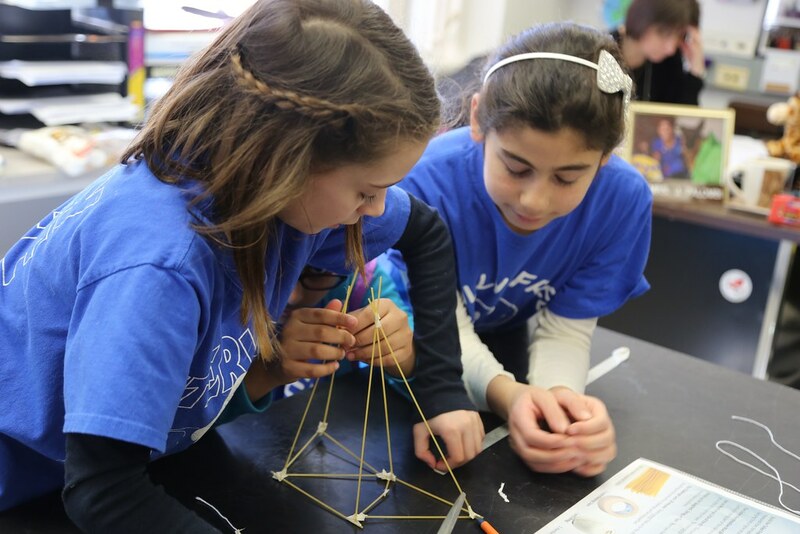 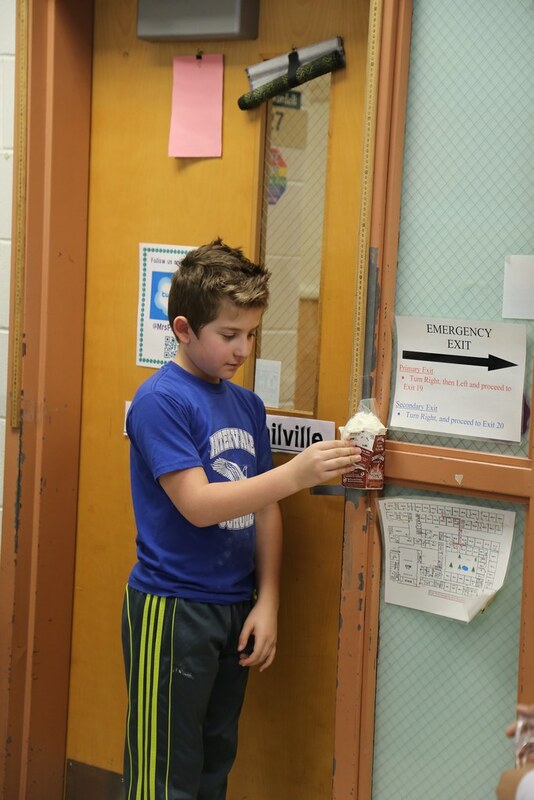 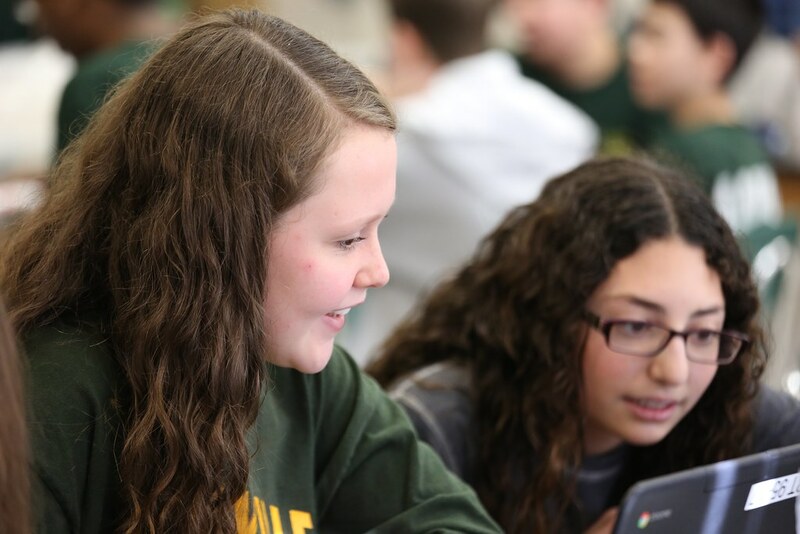 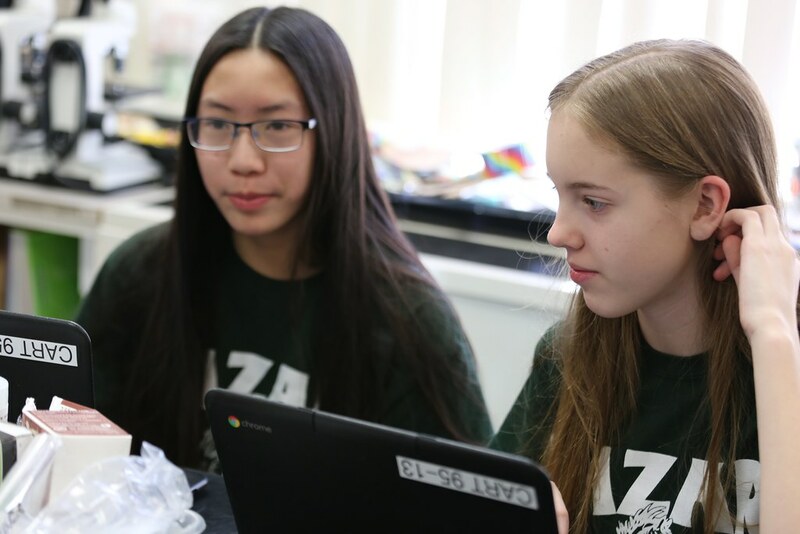 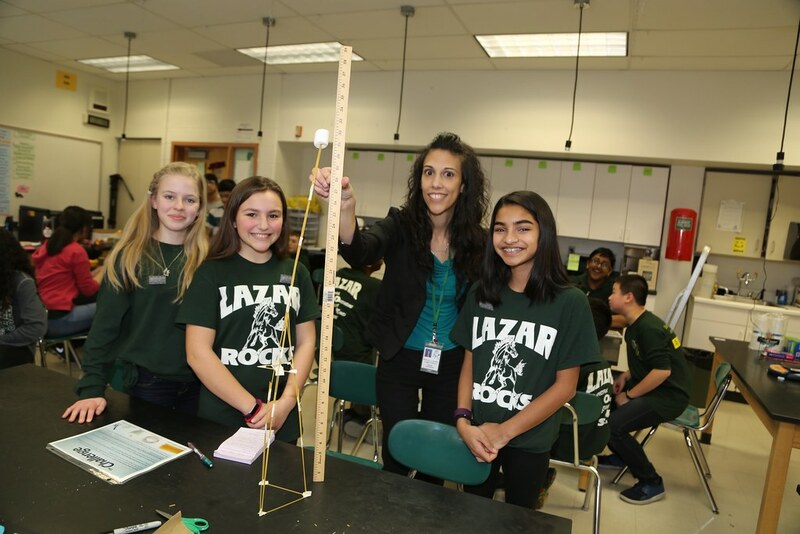 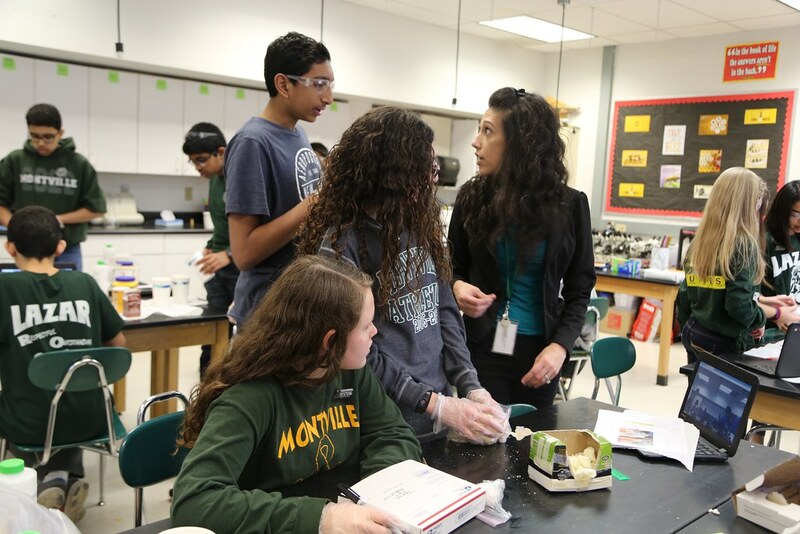 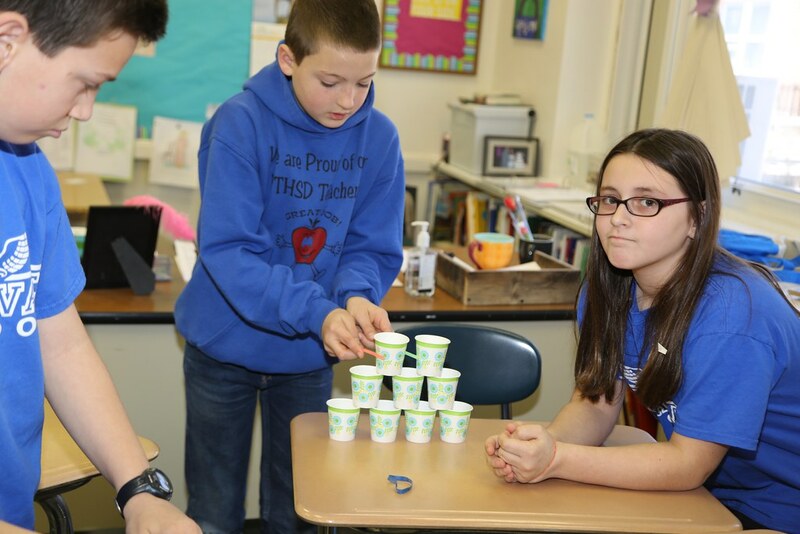 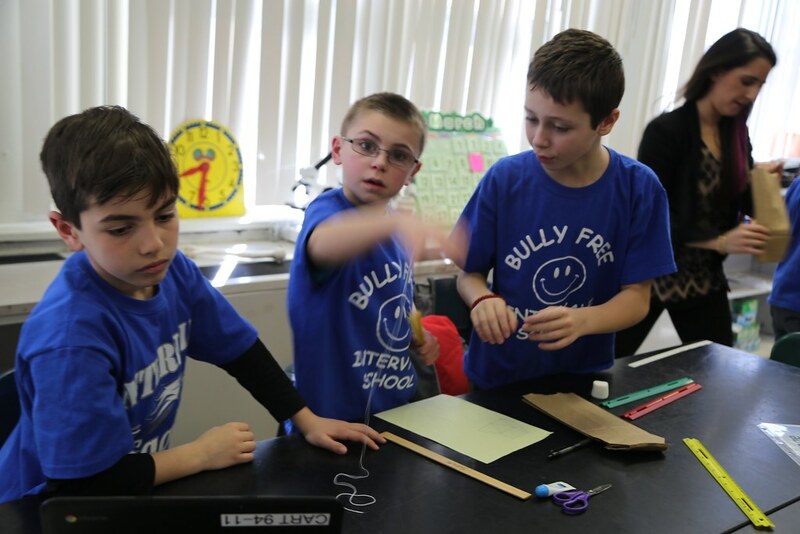 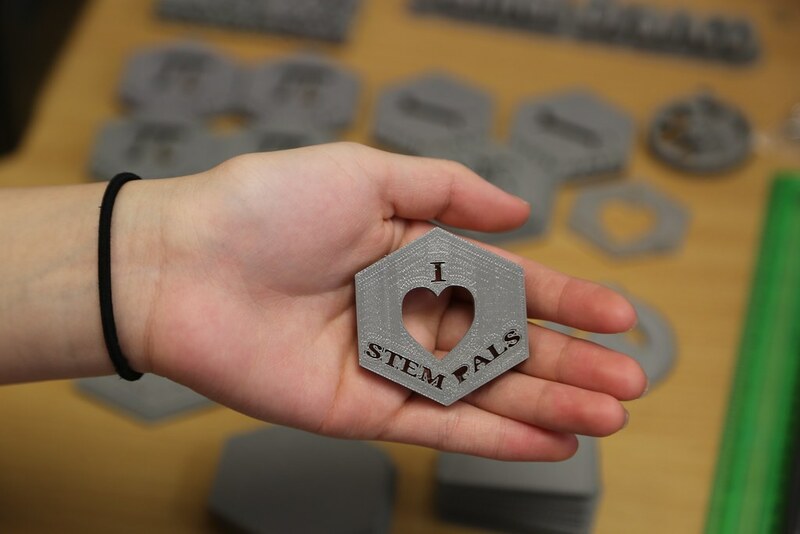 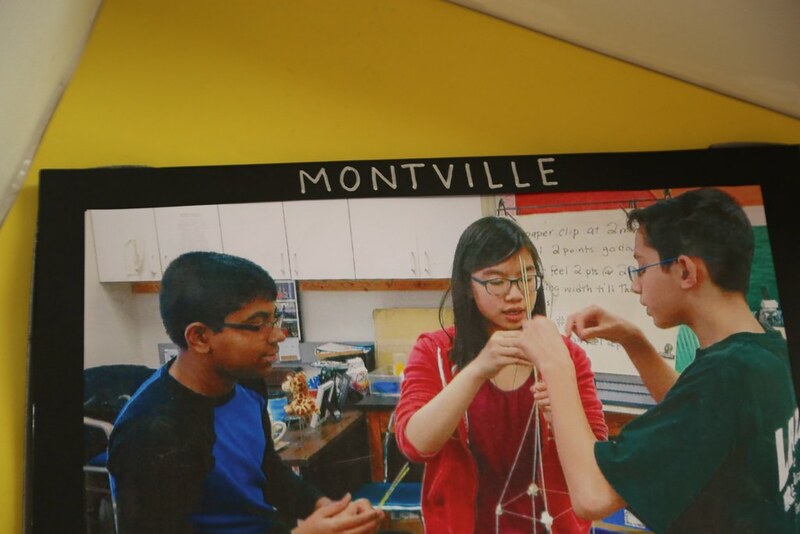 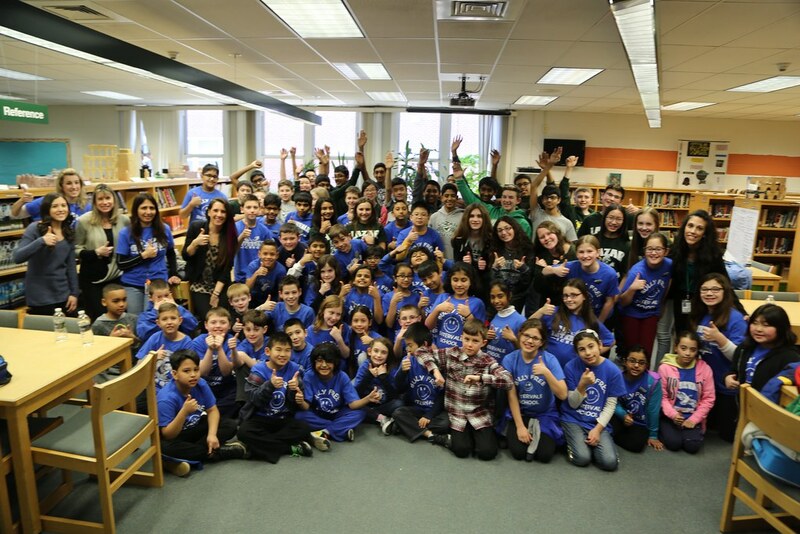 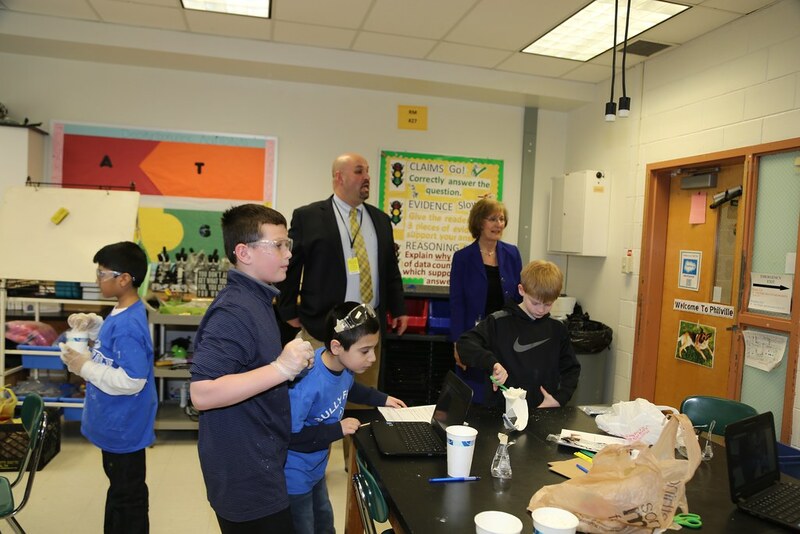 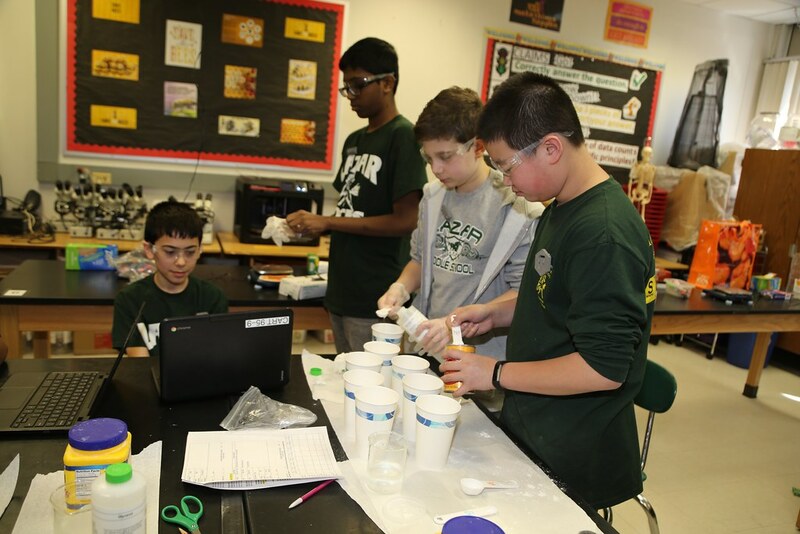 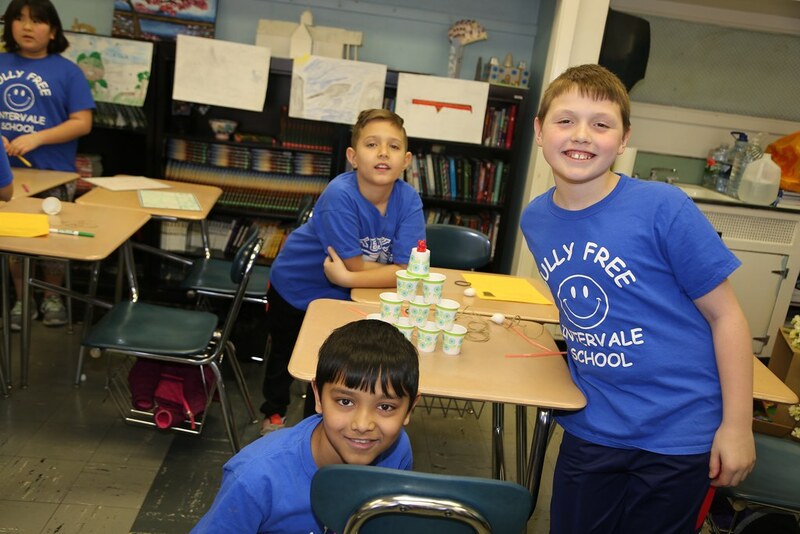 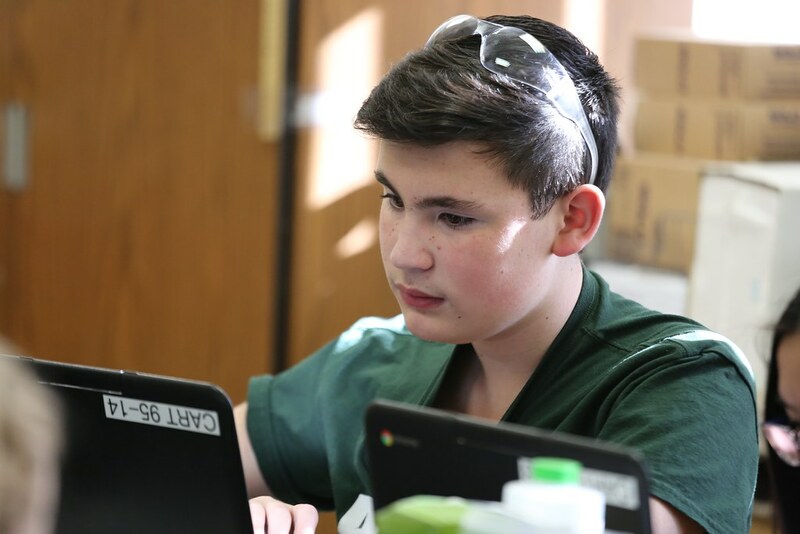 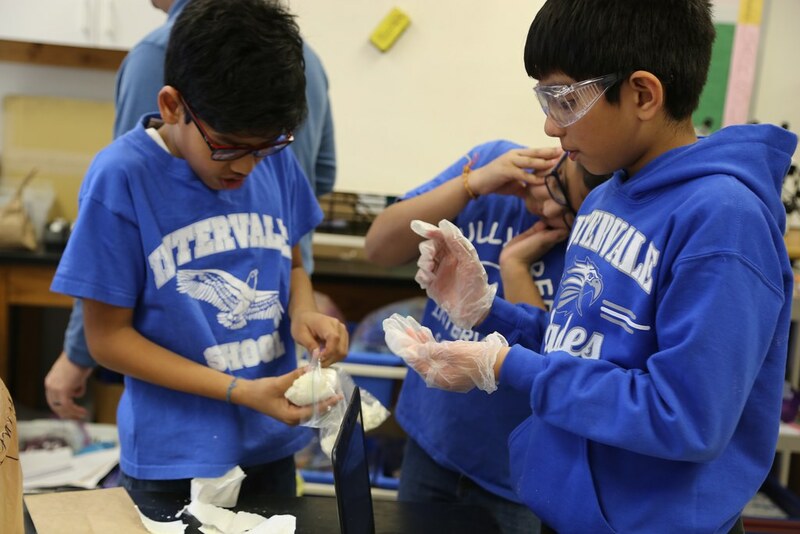 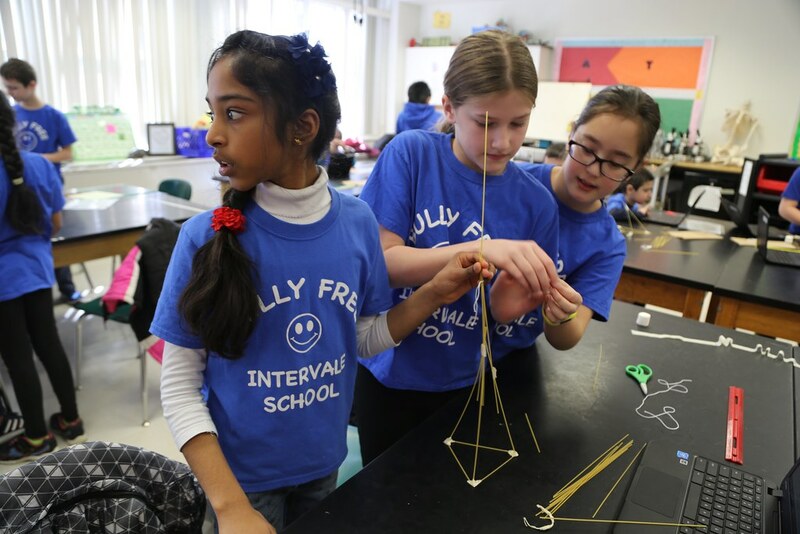 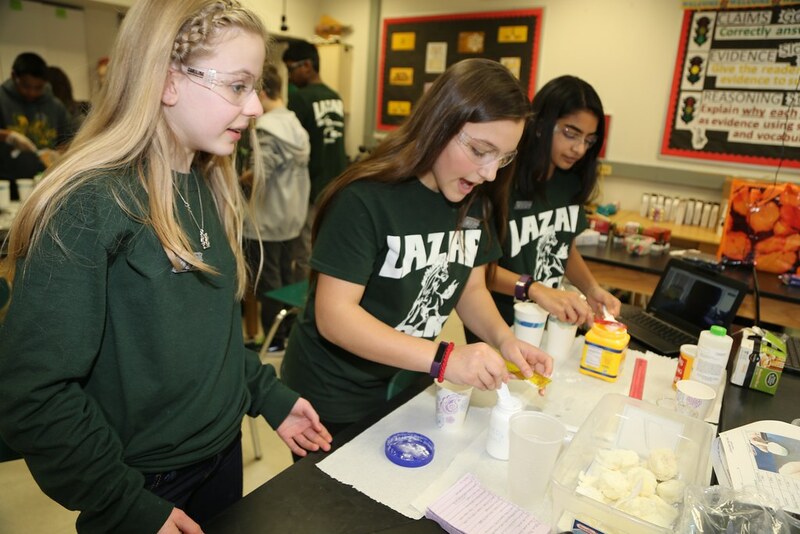 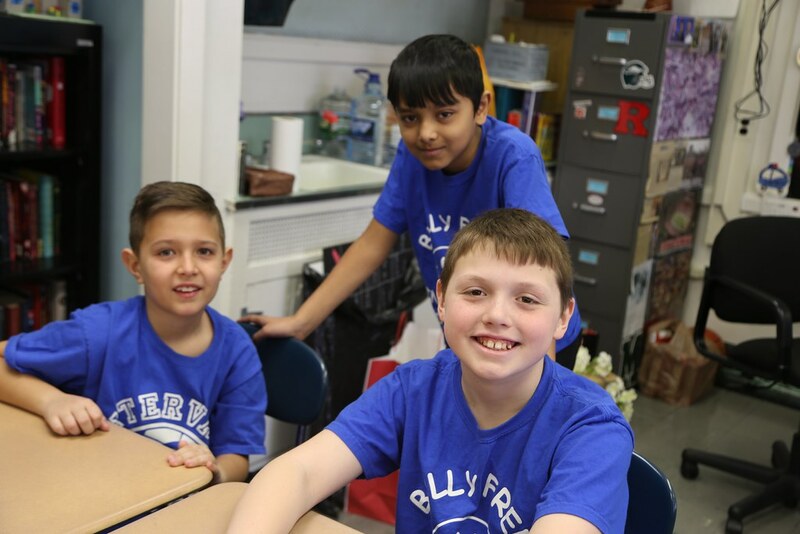 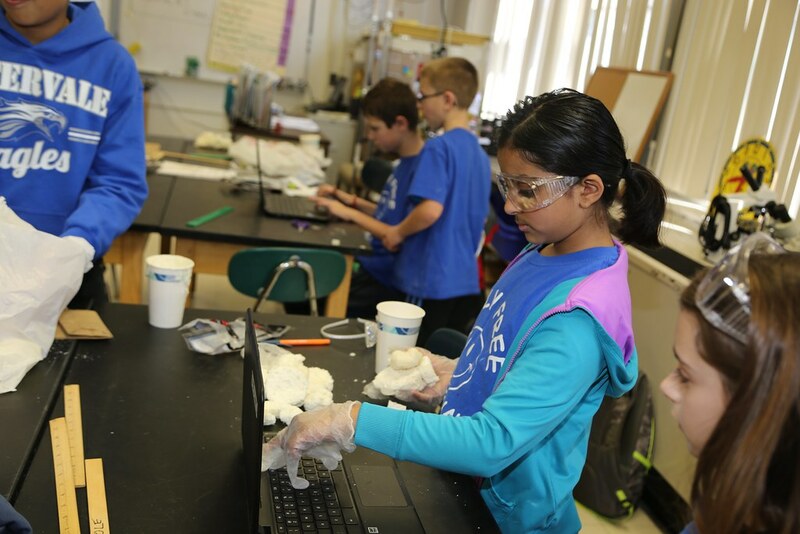 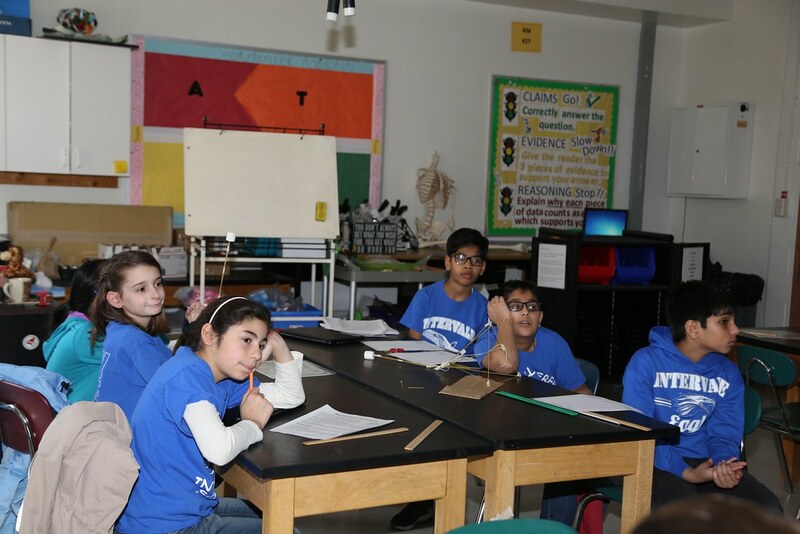 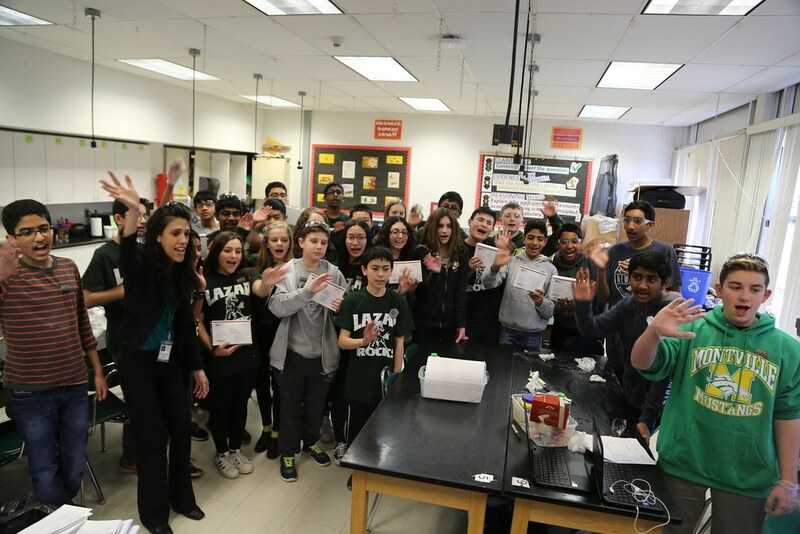 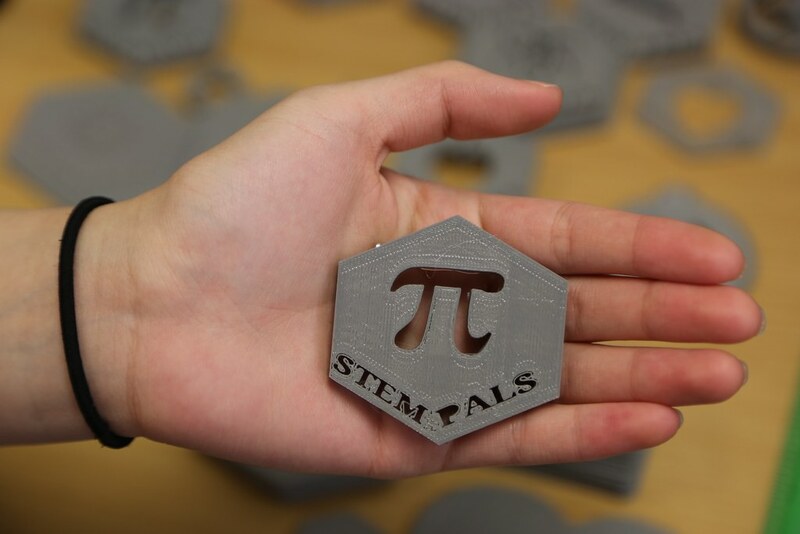 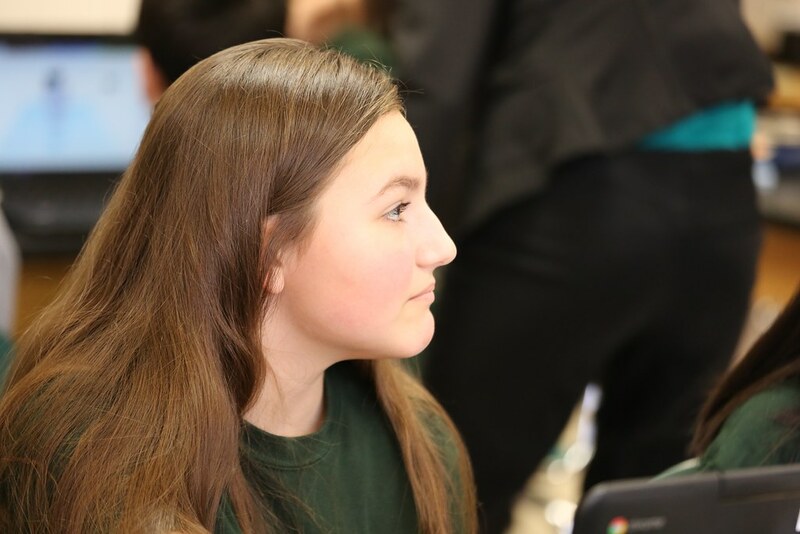 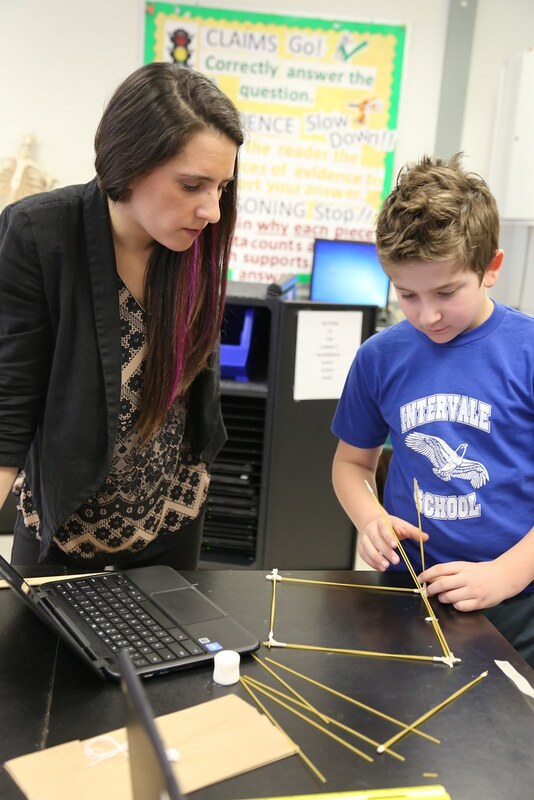 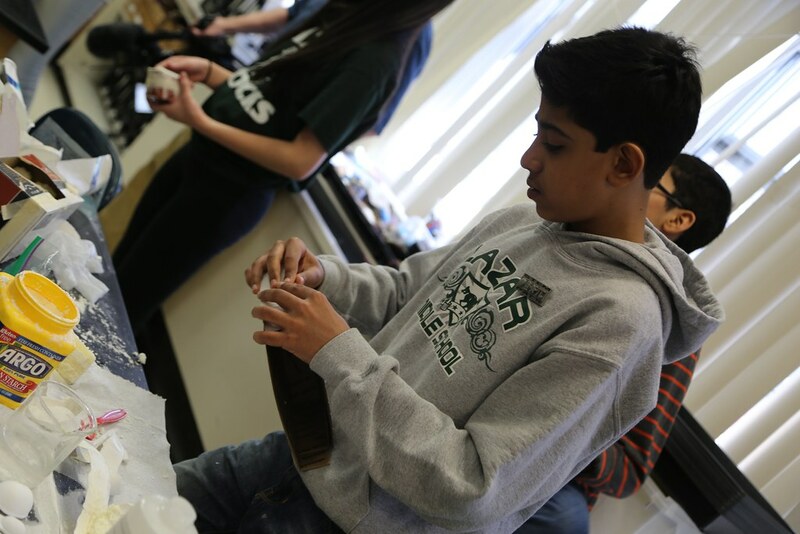 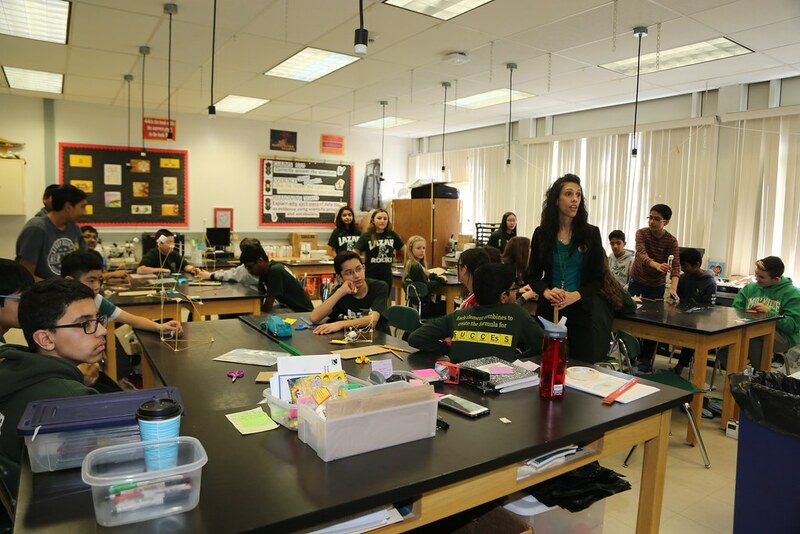 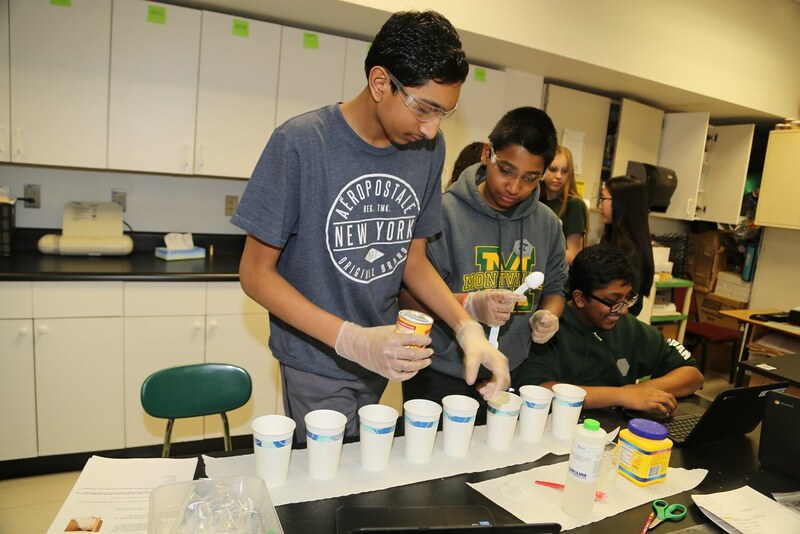 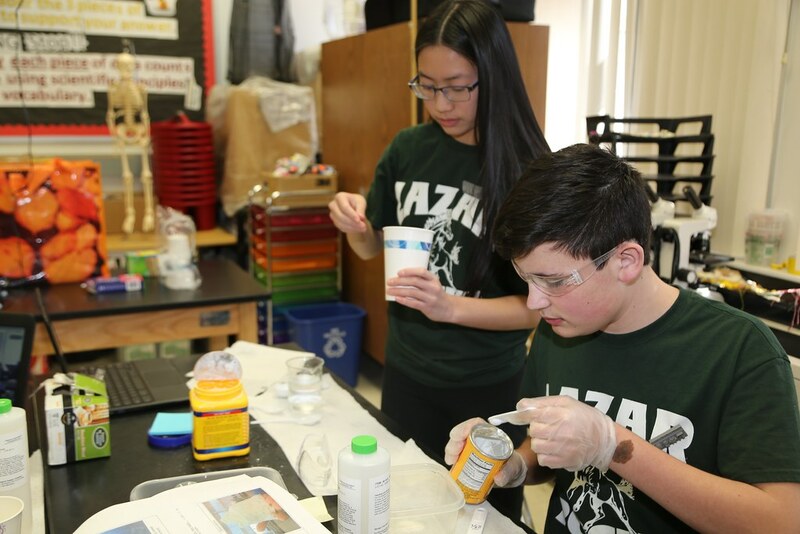 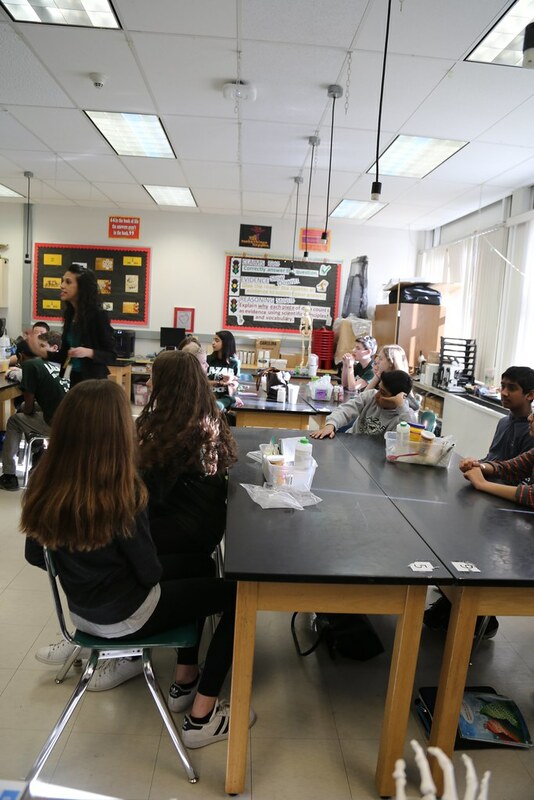 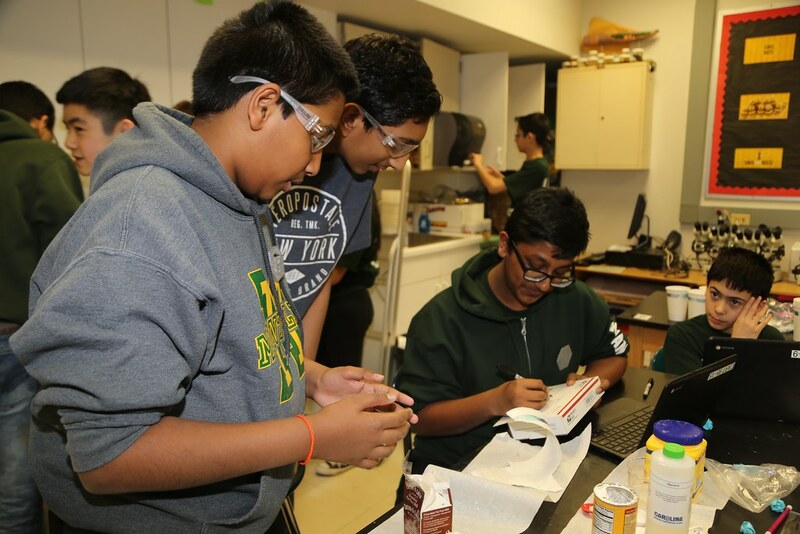 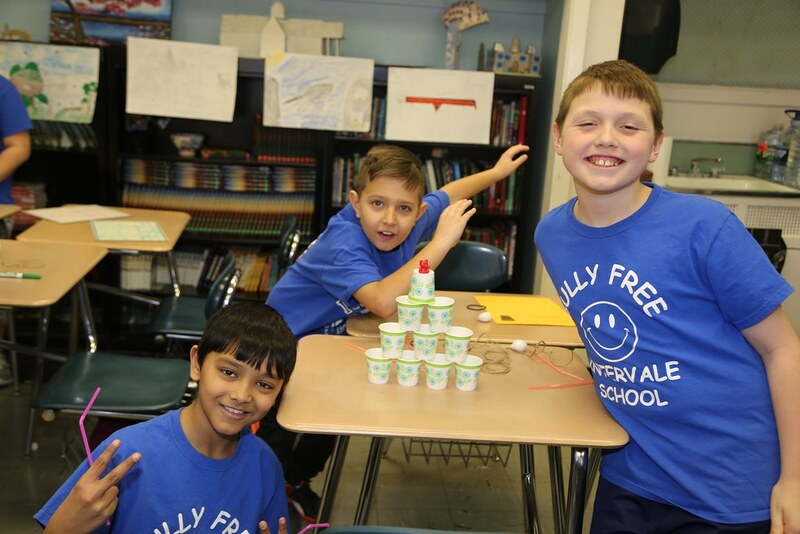 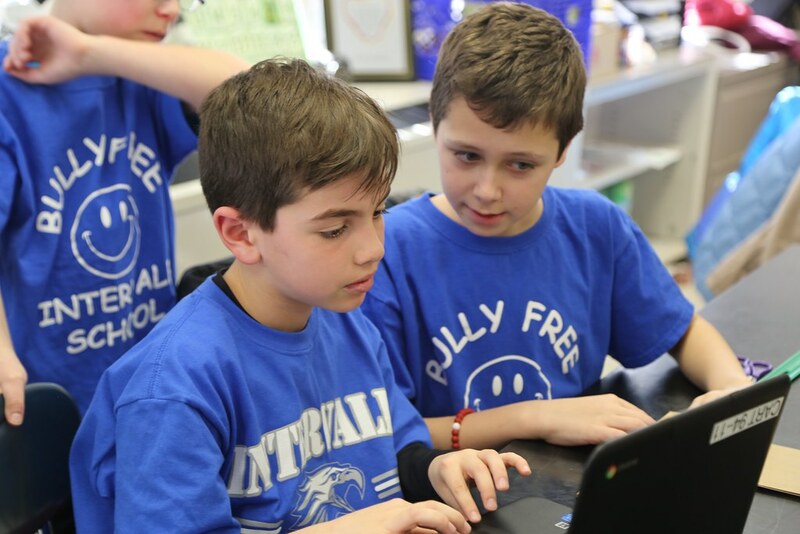 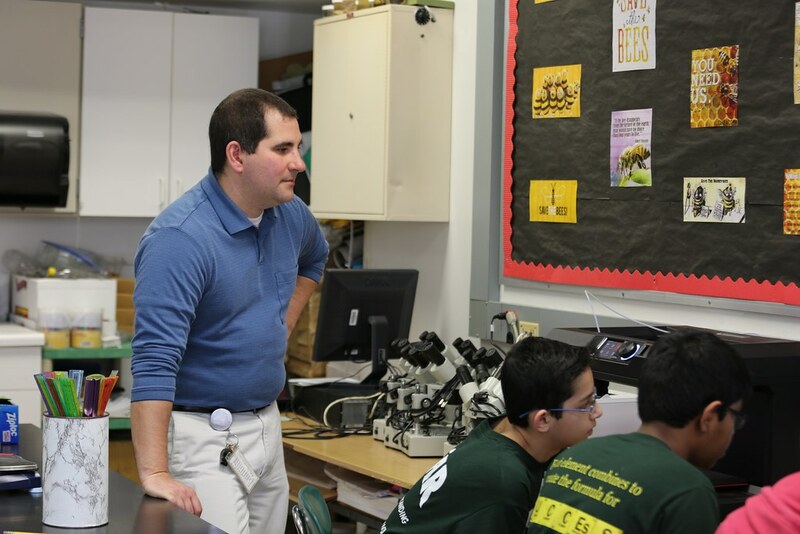 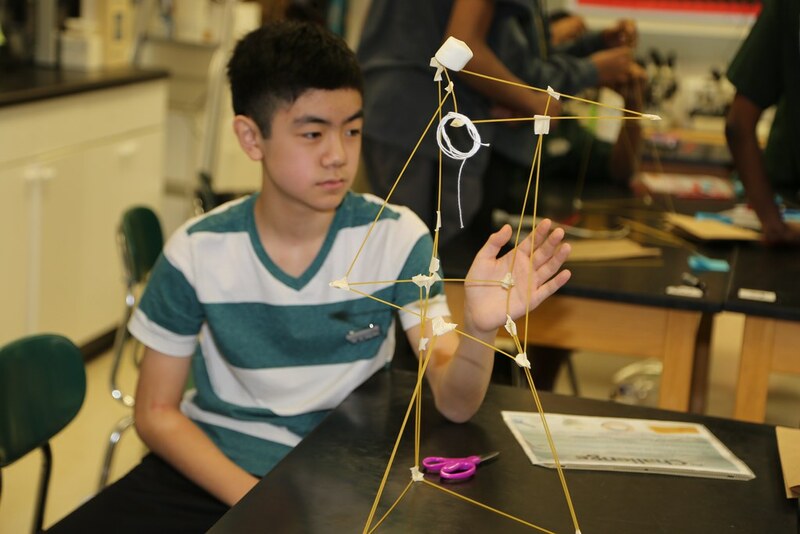 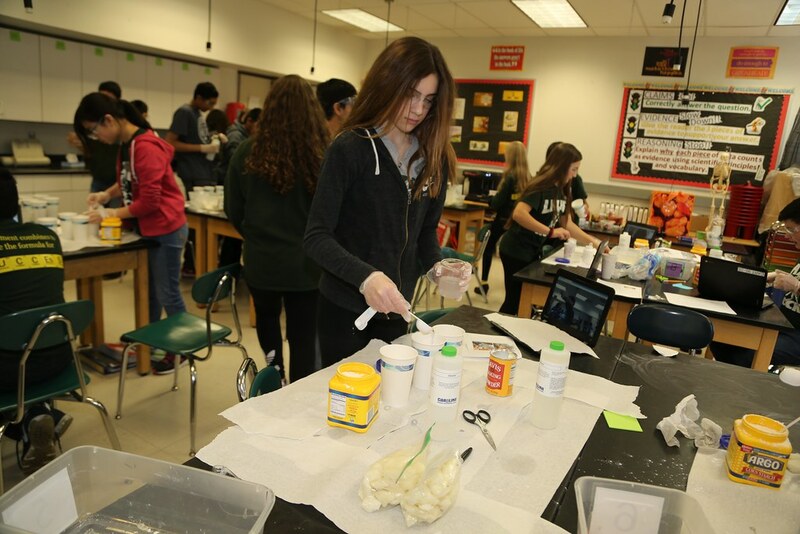 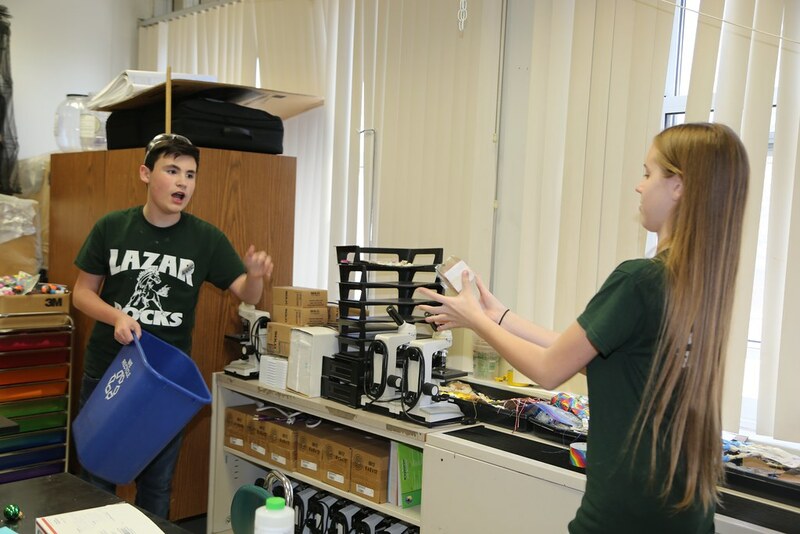 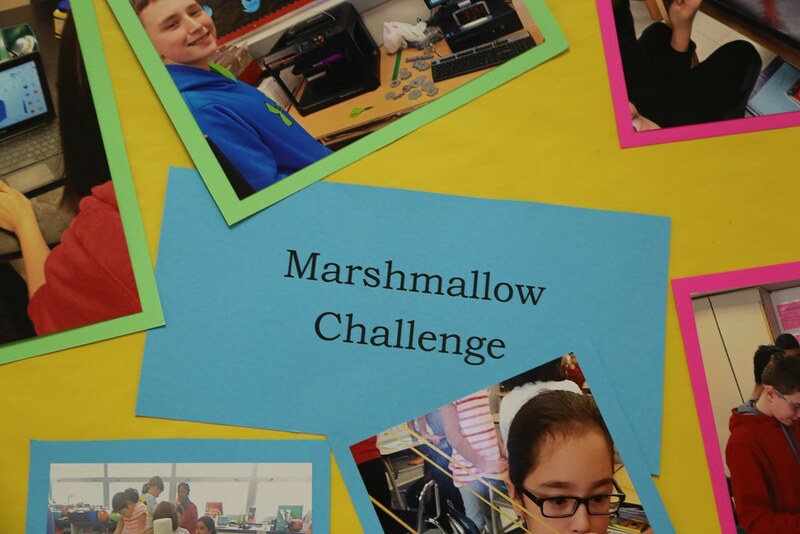 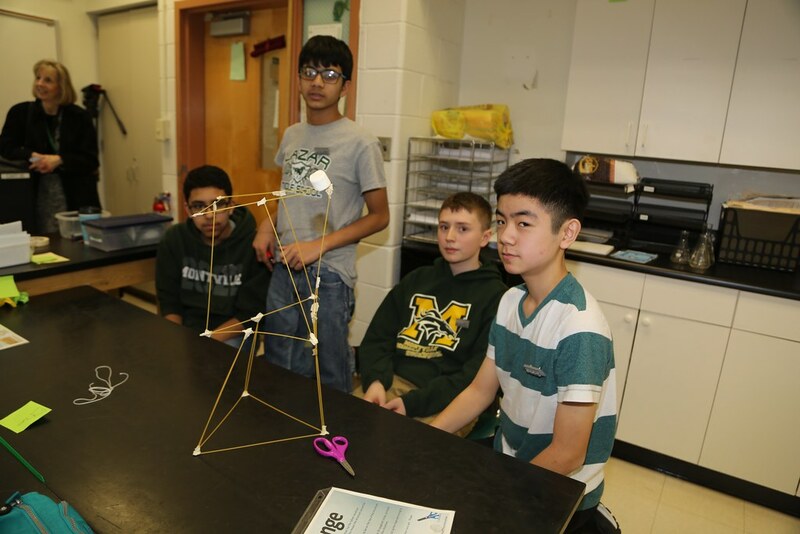 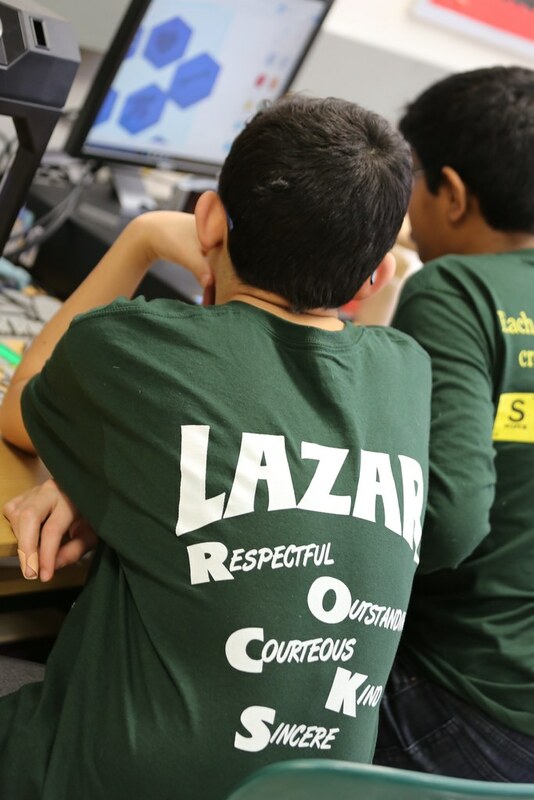 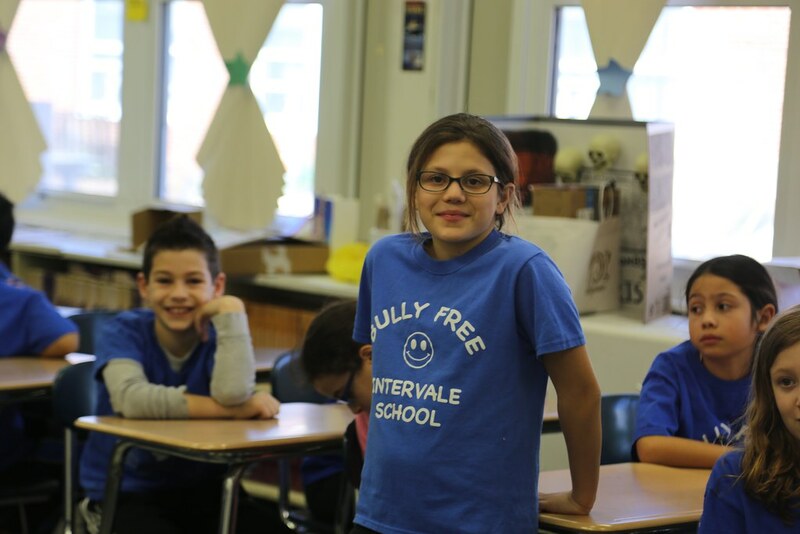 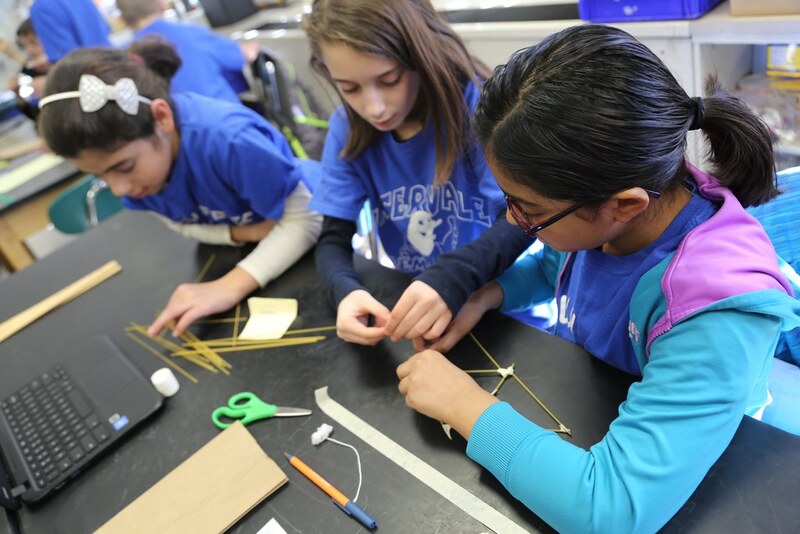 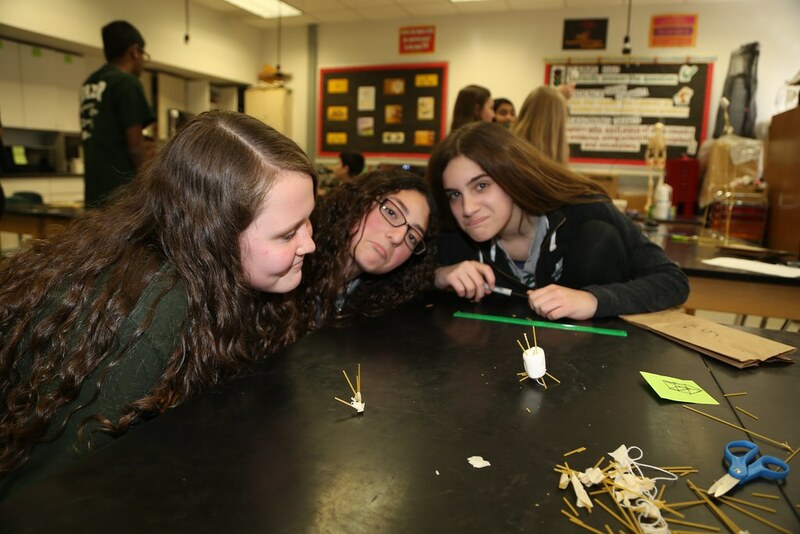 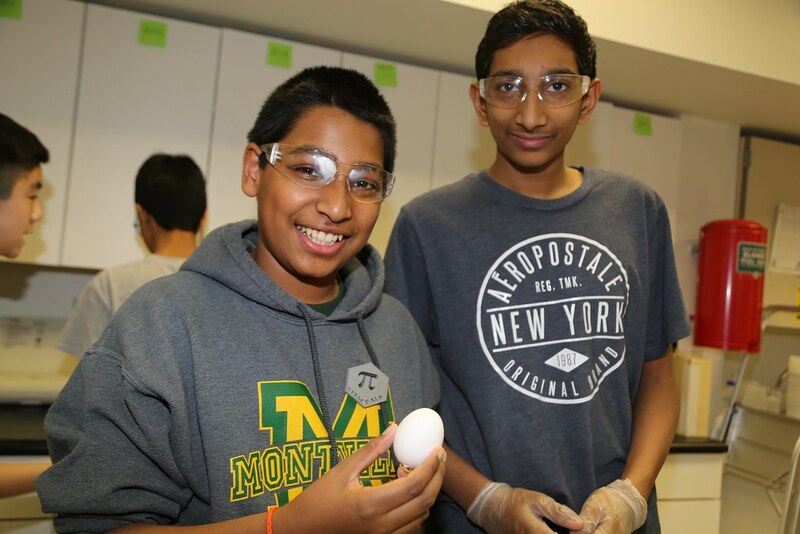 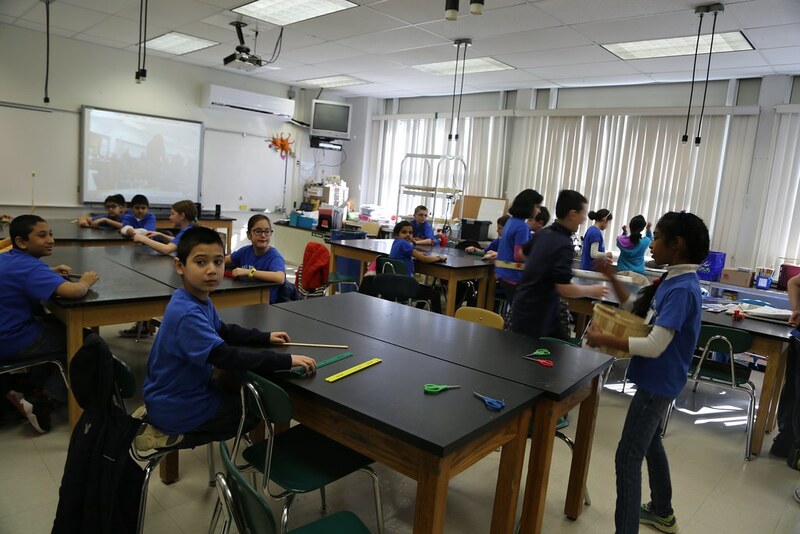 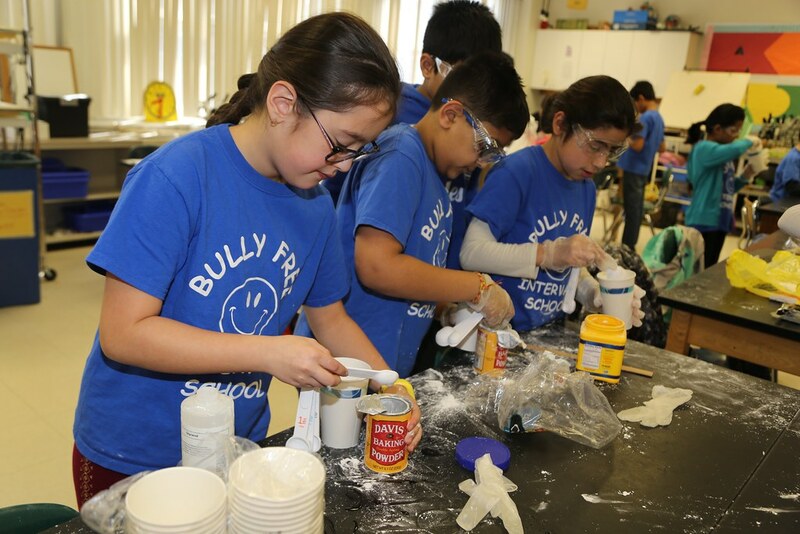 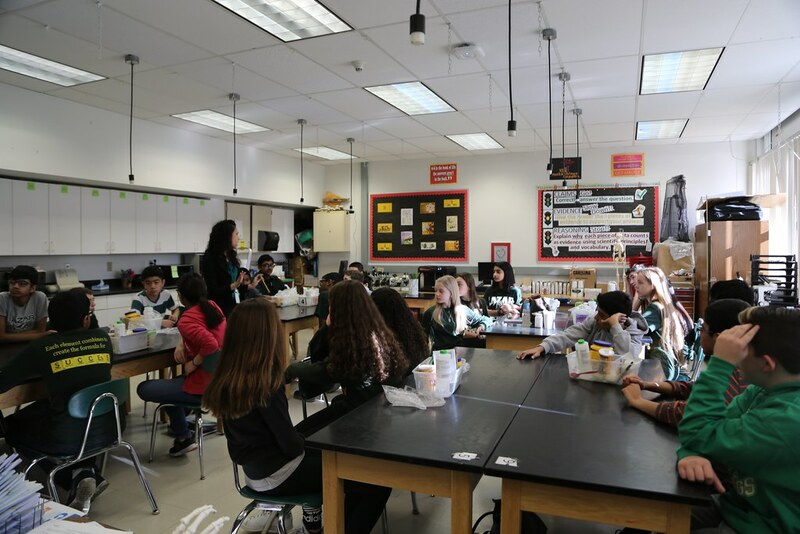 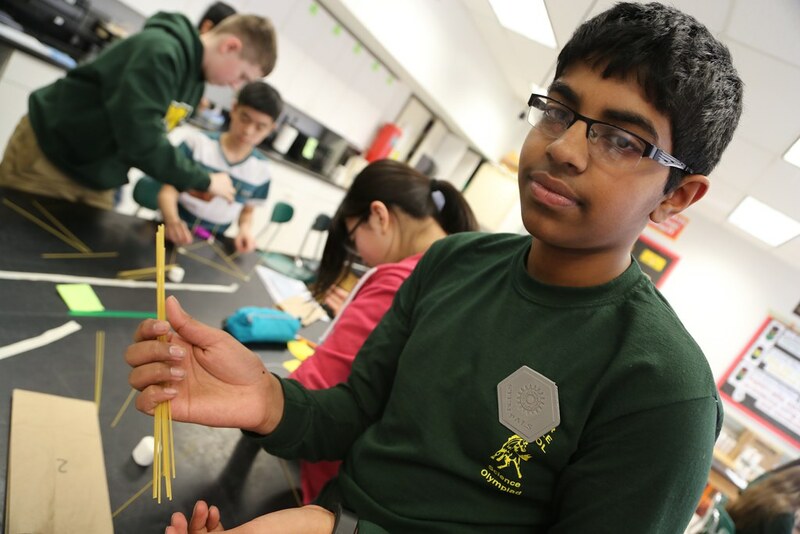 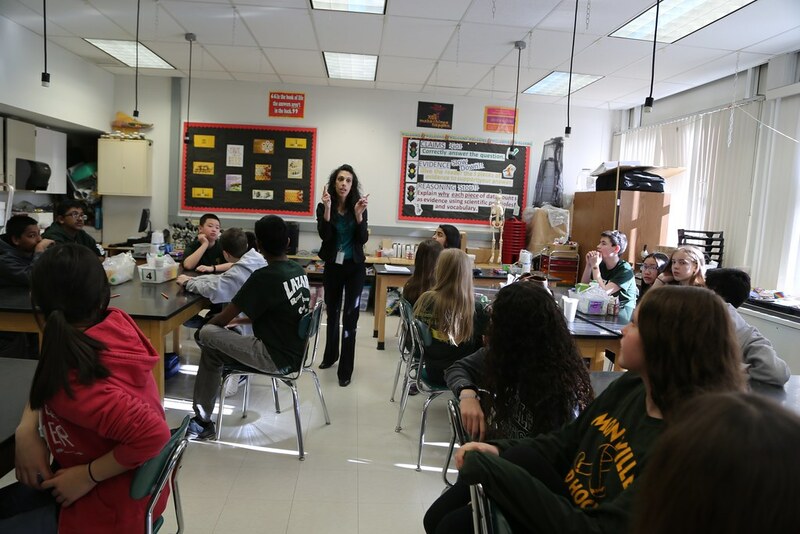 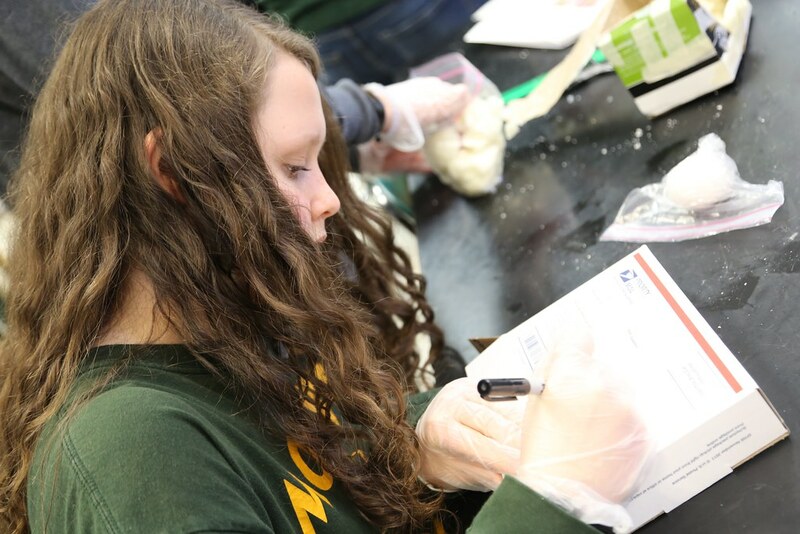 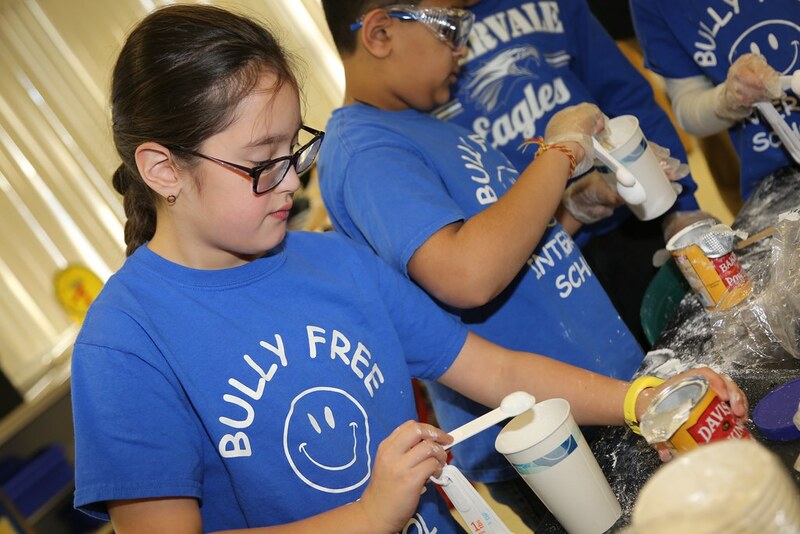 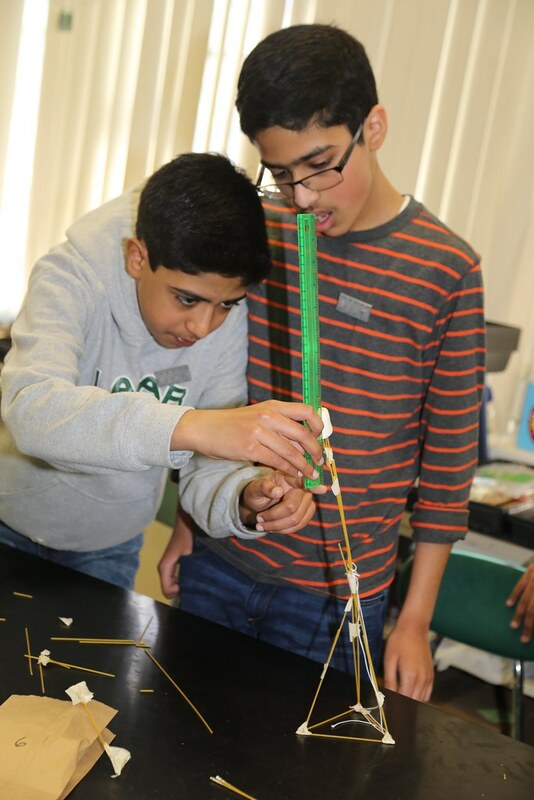 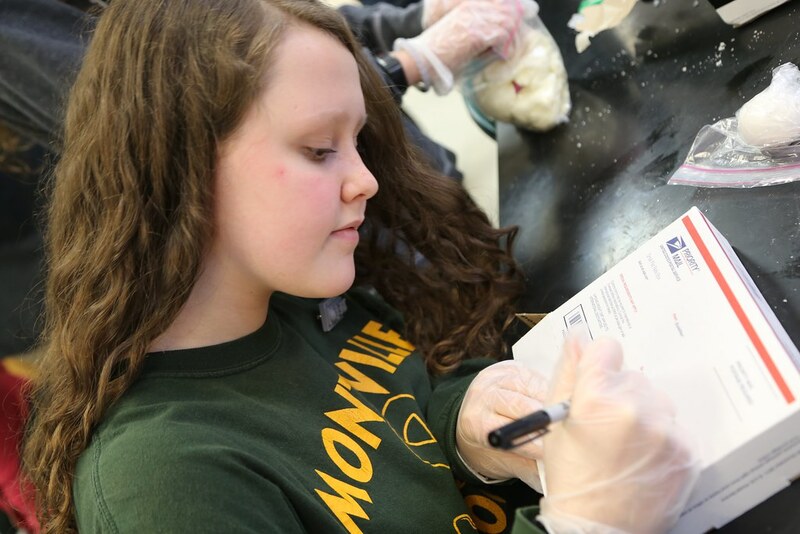 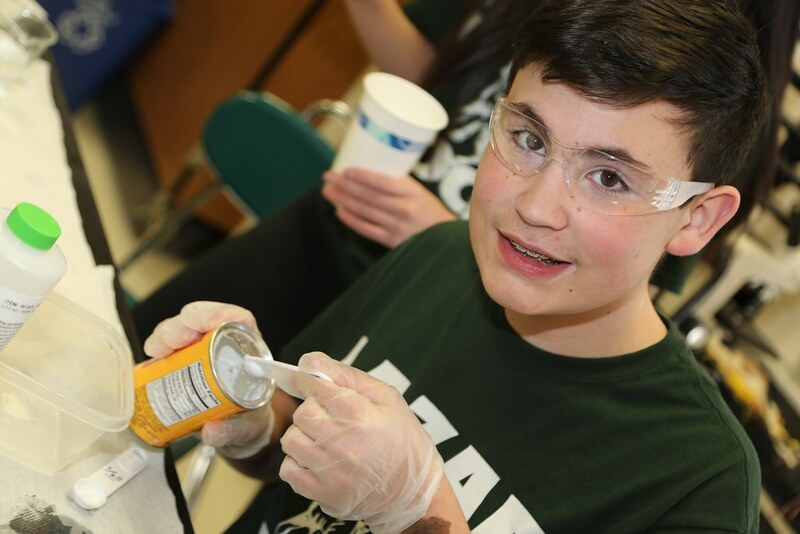 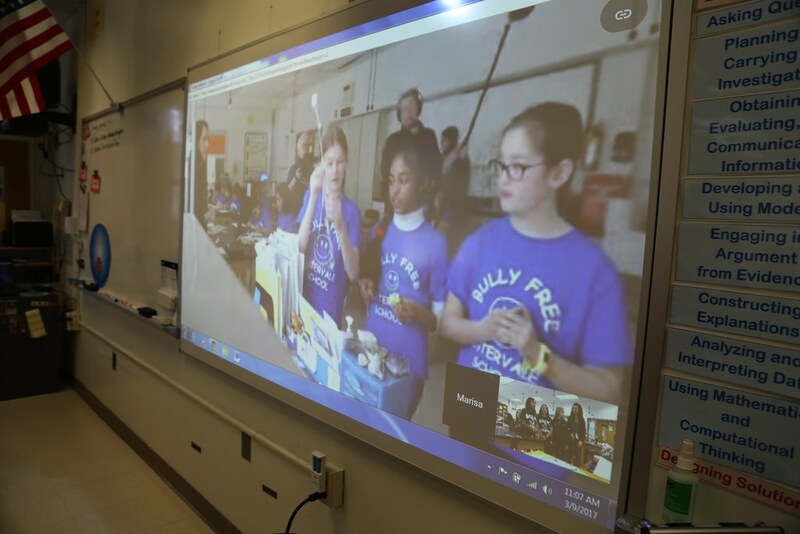 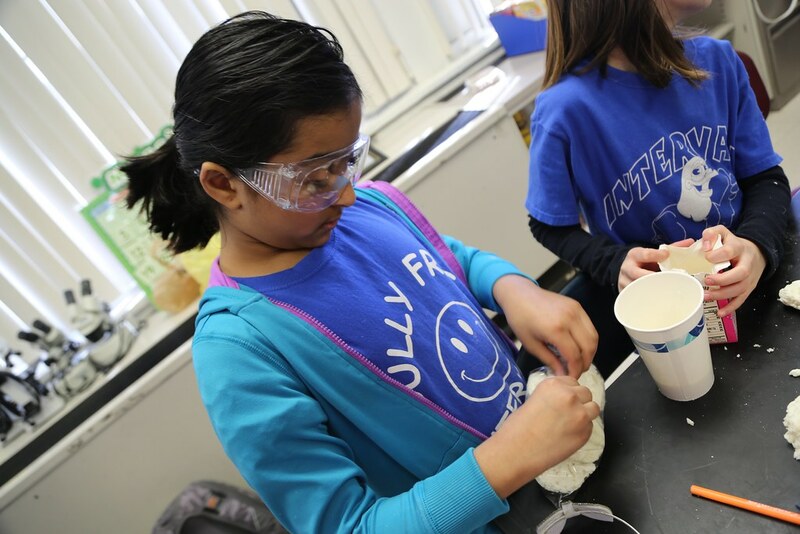 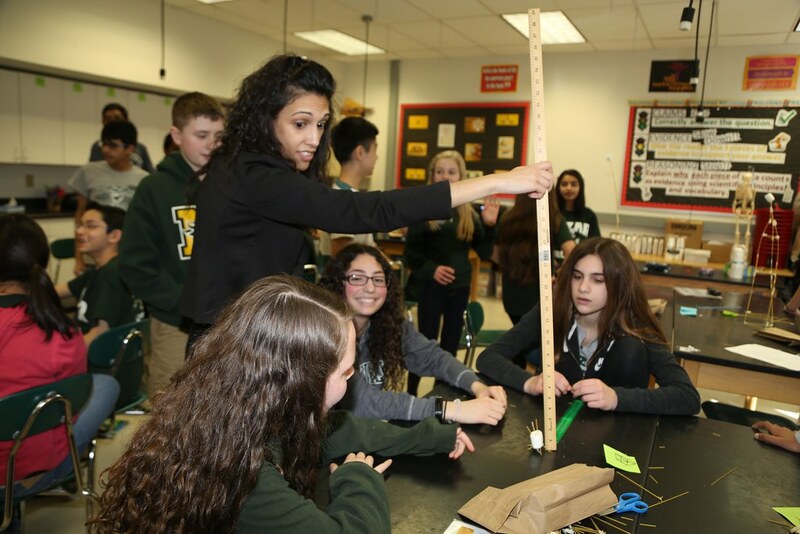 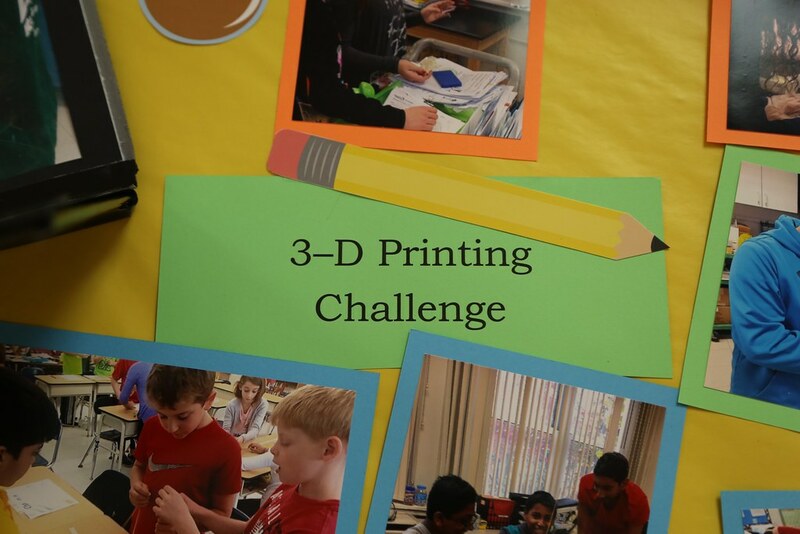 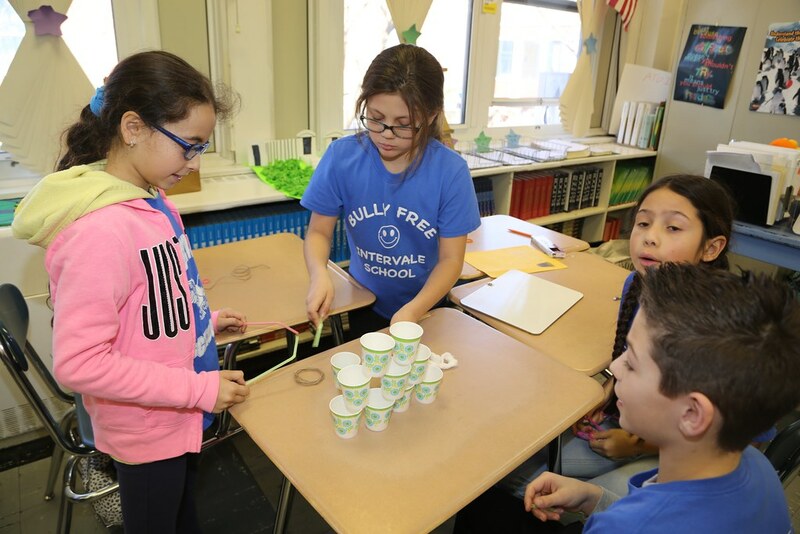 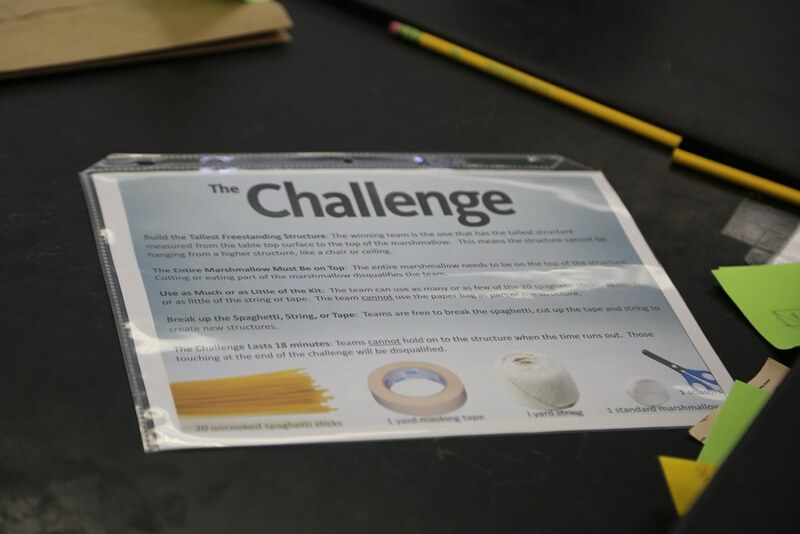 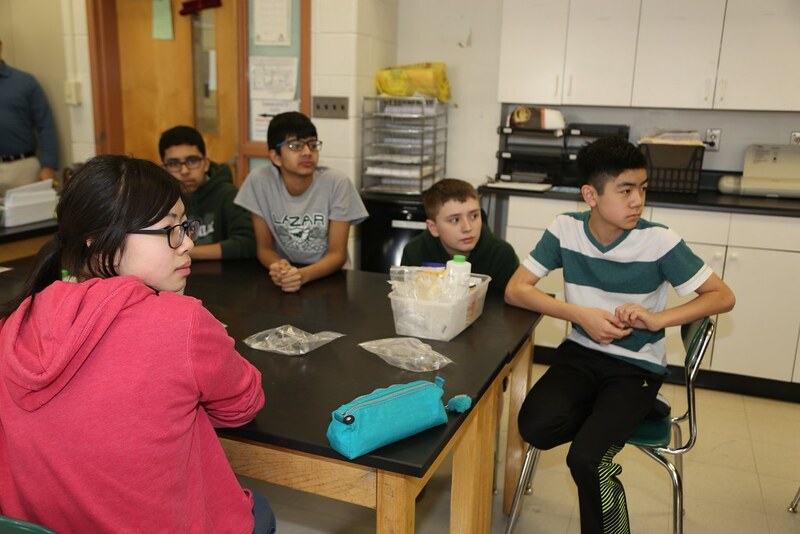 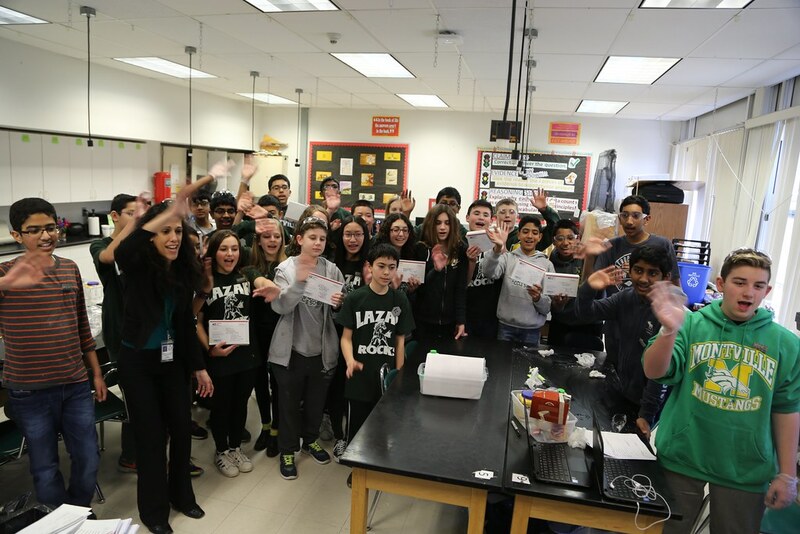 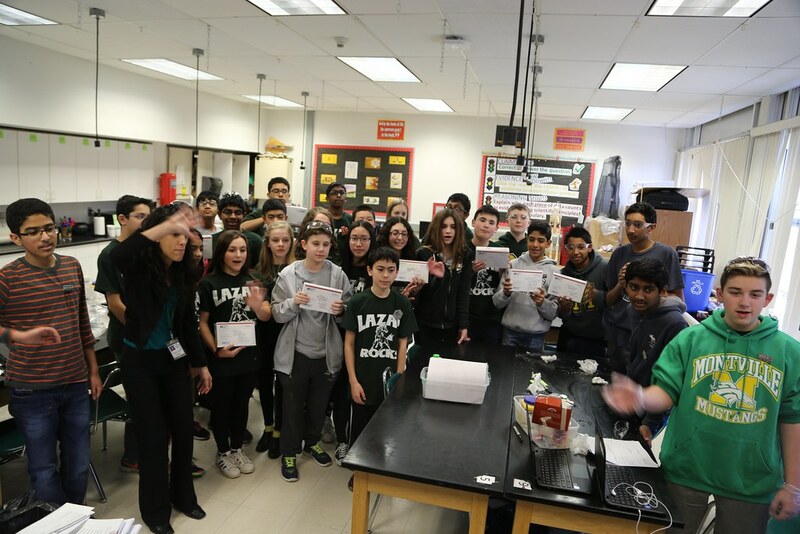 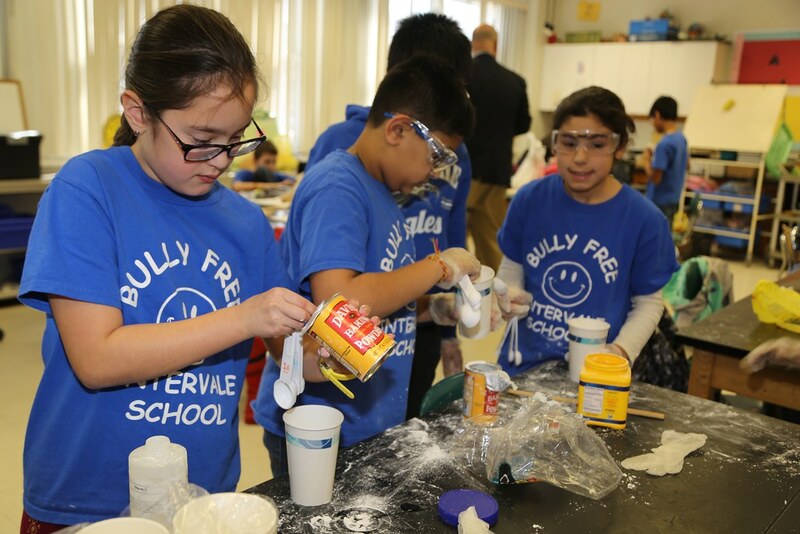 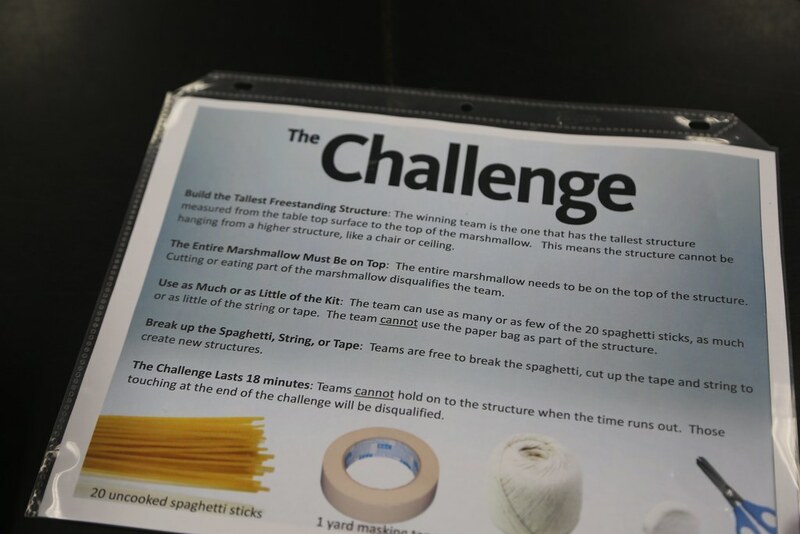 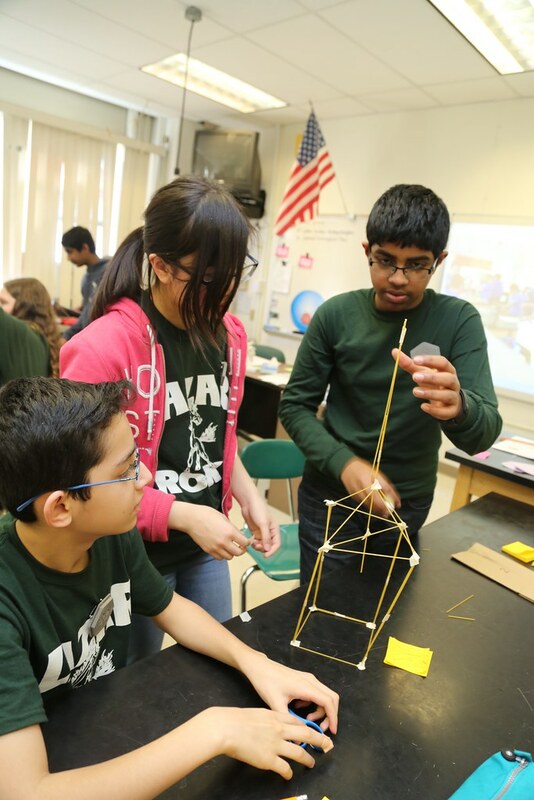 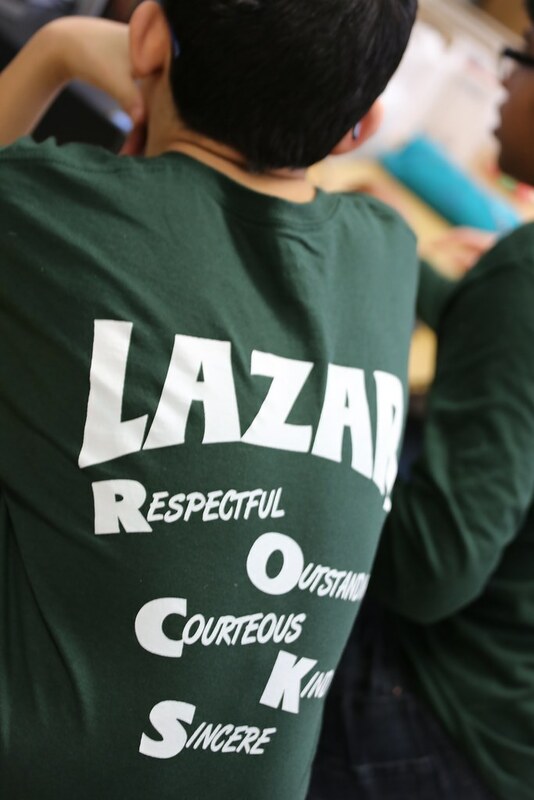 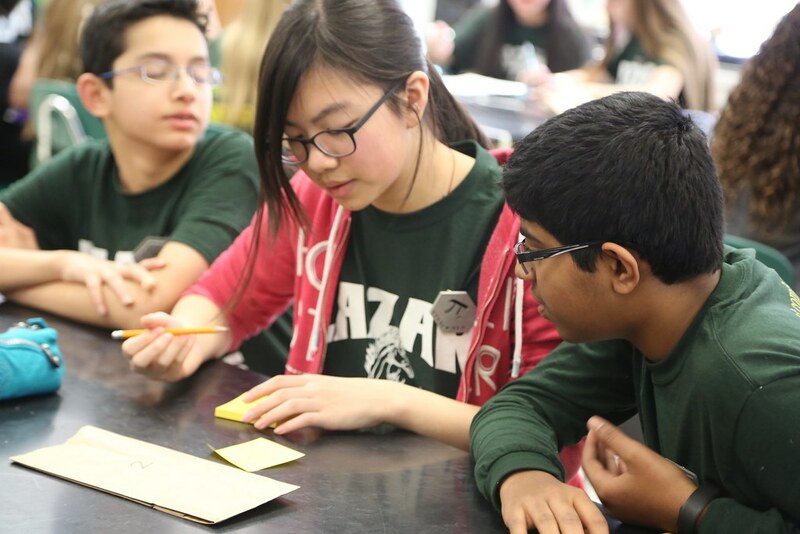 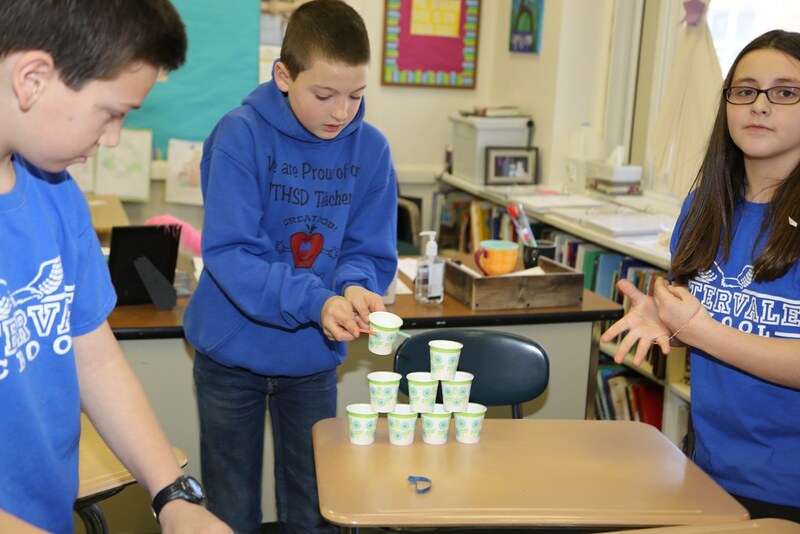 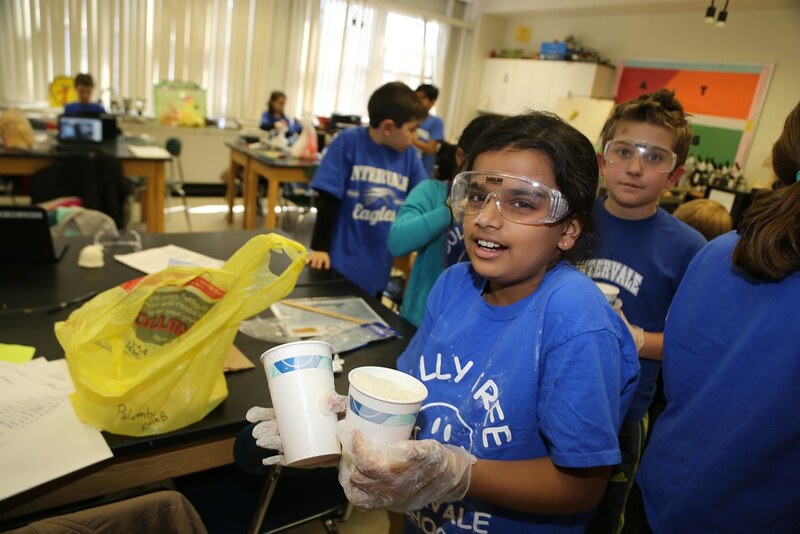 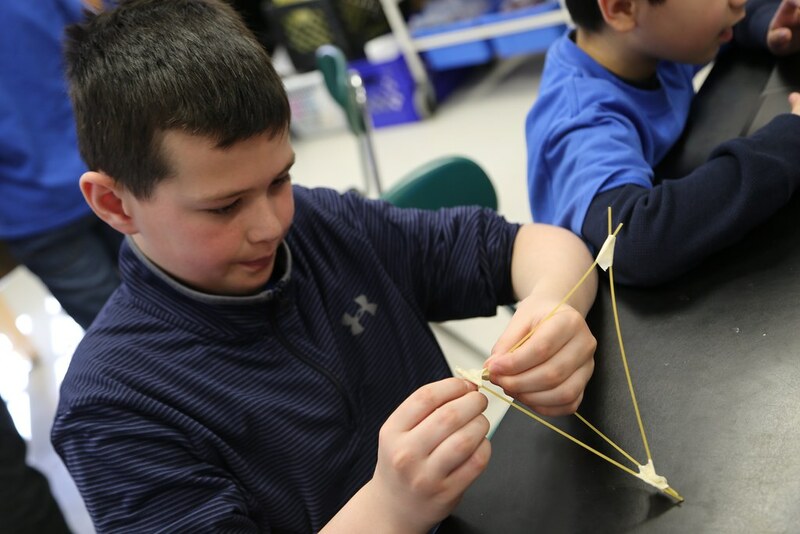 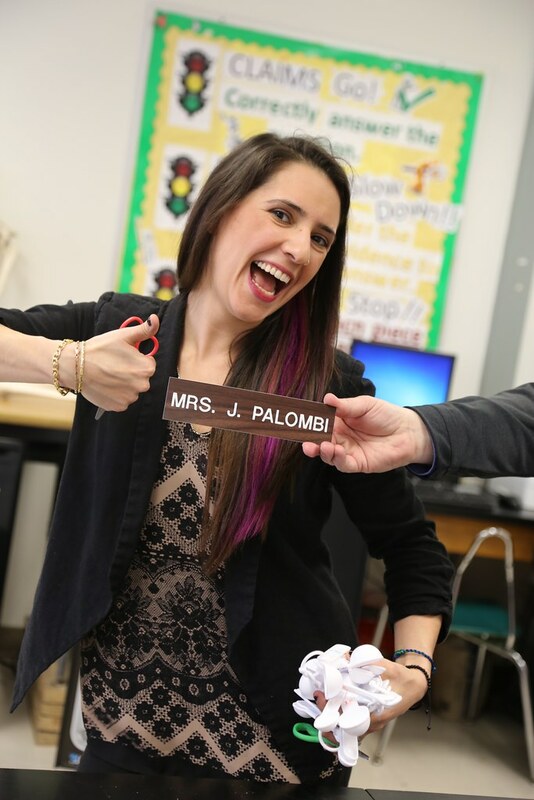 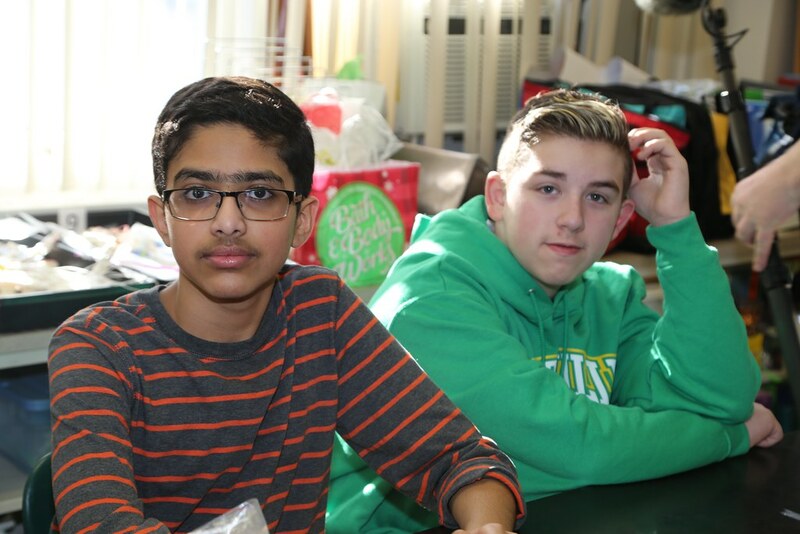 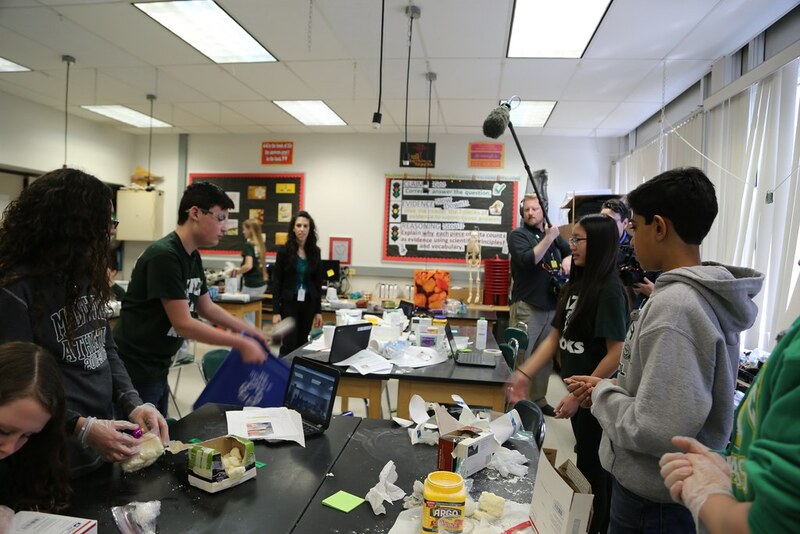 Students from Robert R. Lazar Middle School in Montville and Intervale Elementary in Parsipanny Troy-Hills participate in STEM PALS challenges. 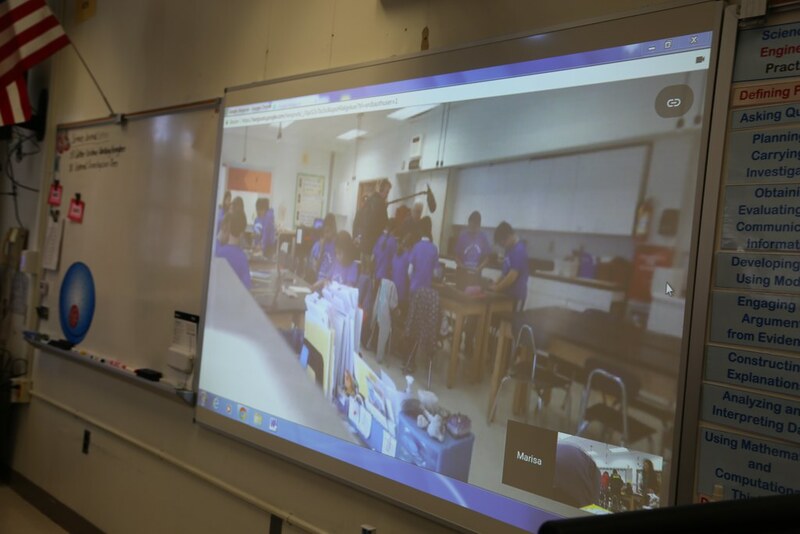 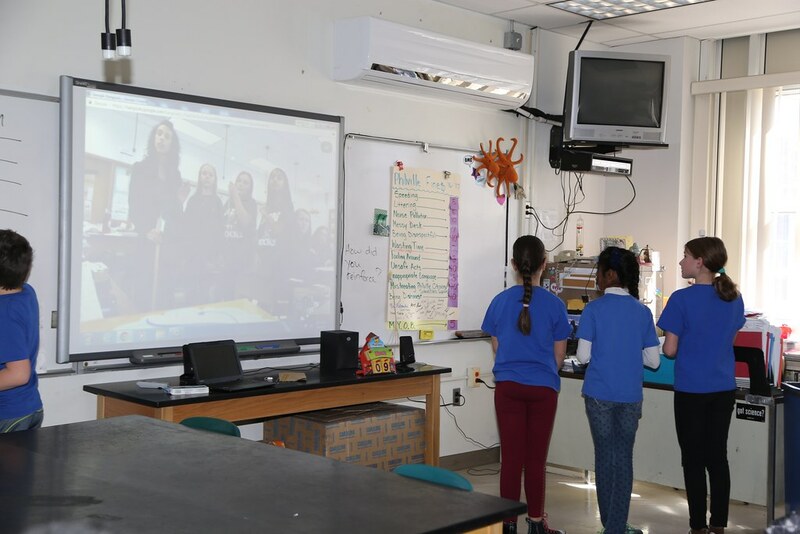 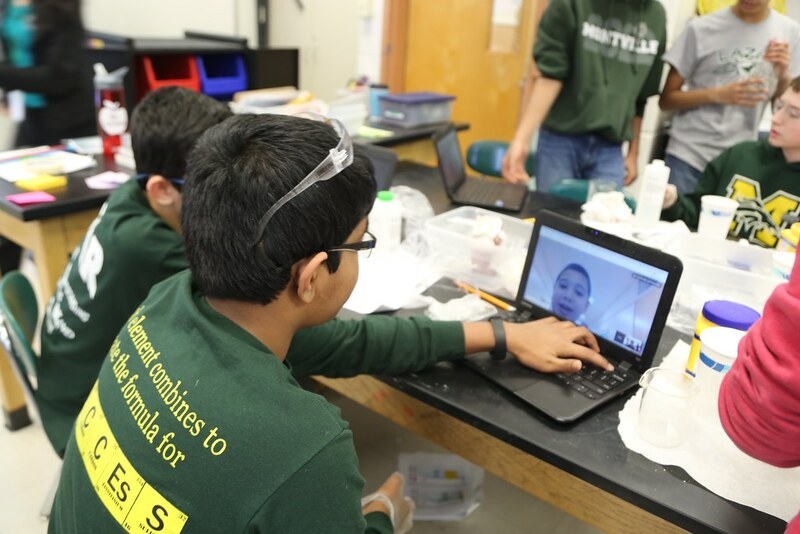 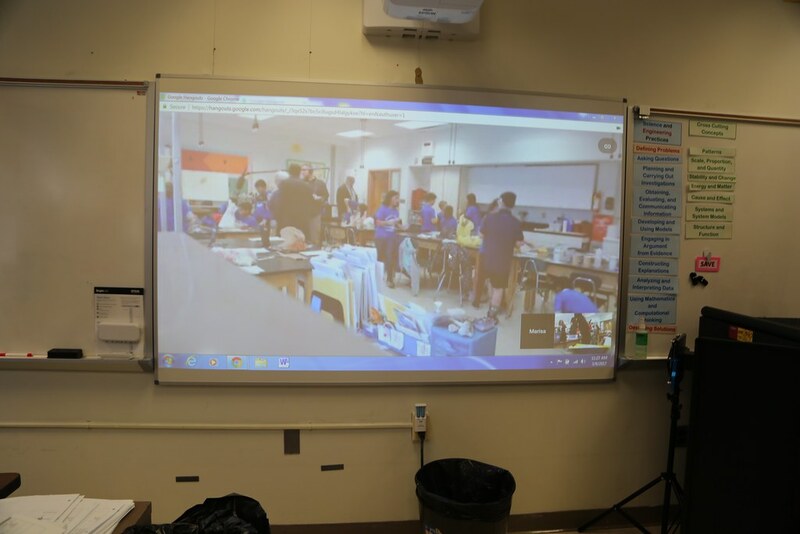 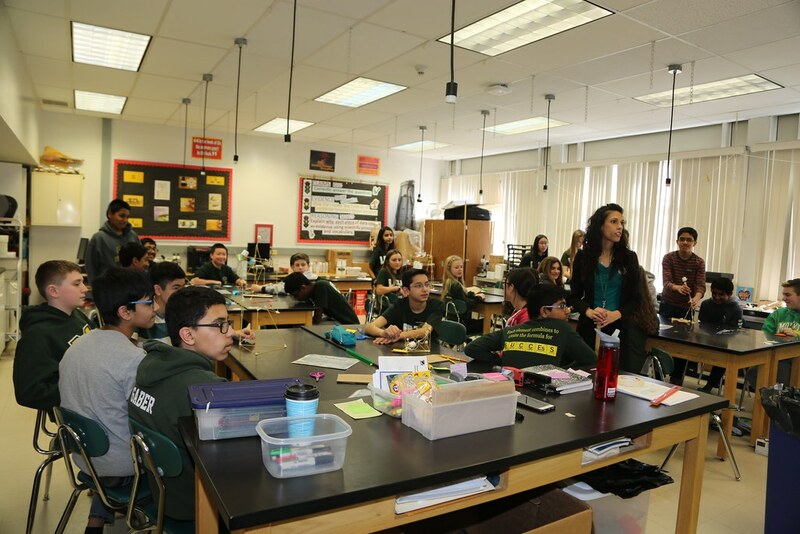 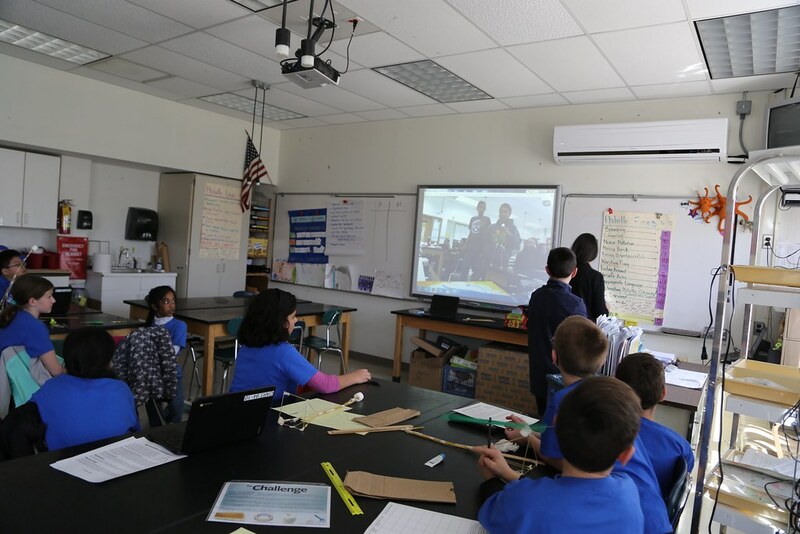 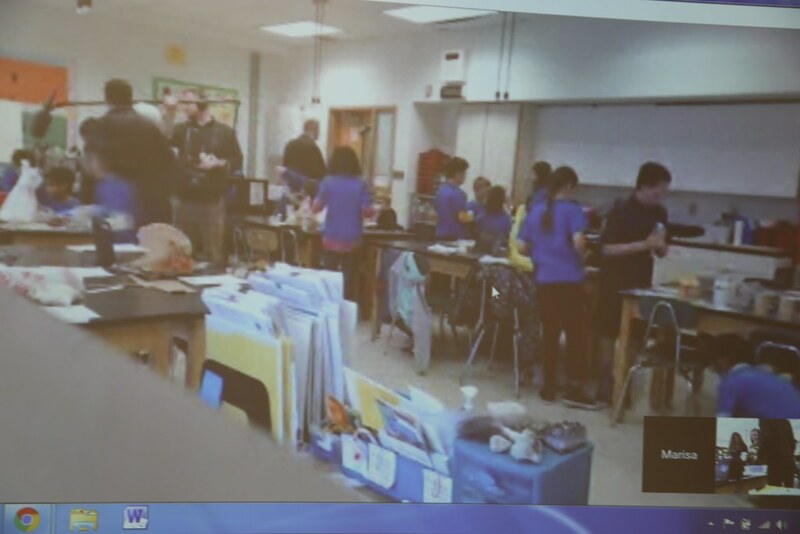 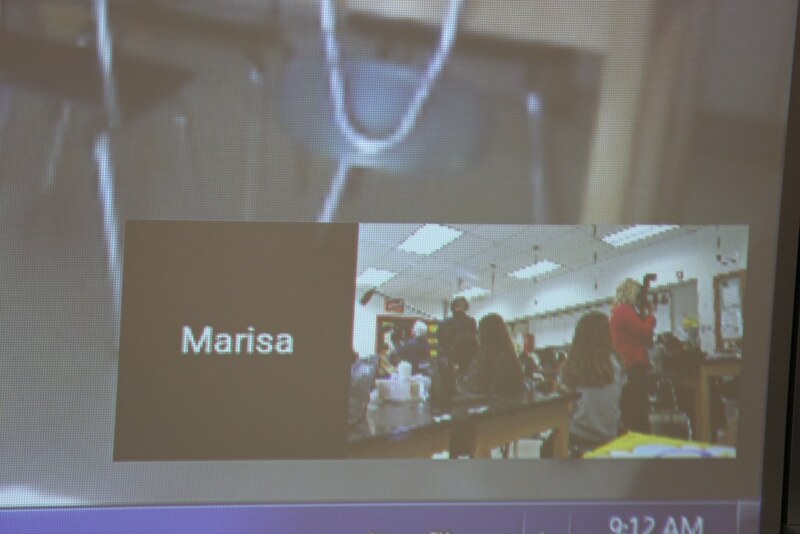 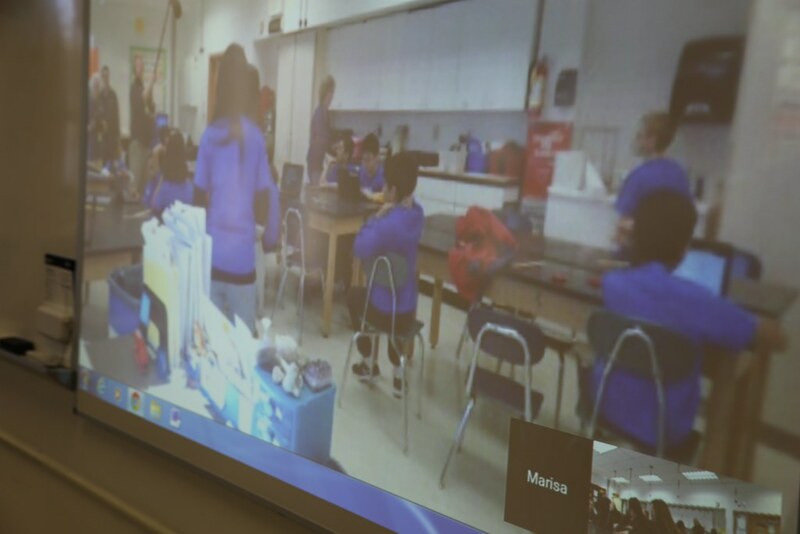 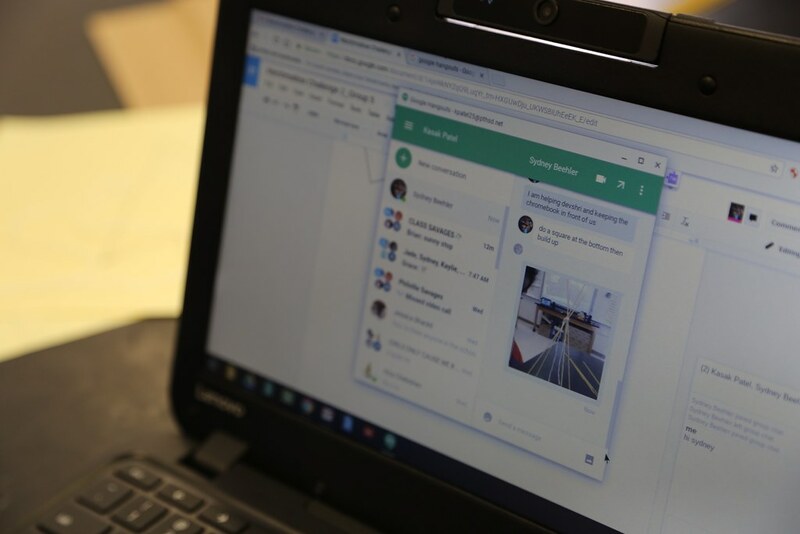 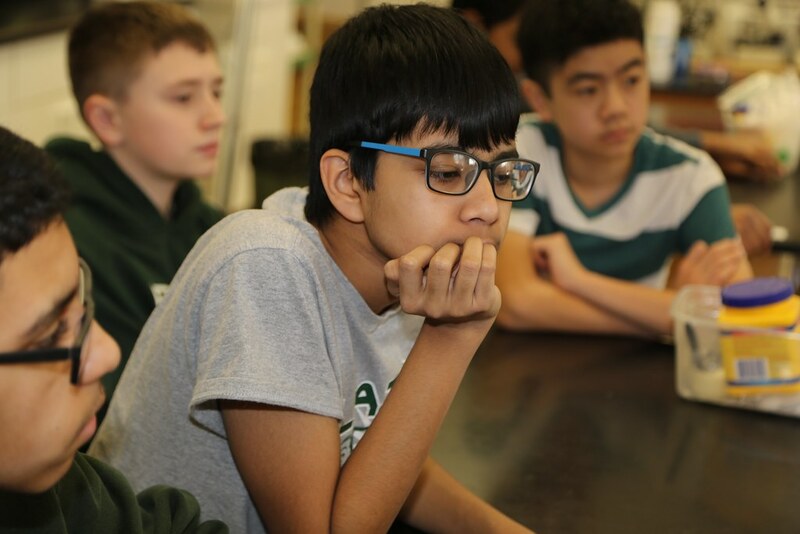 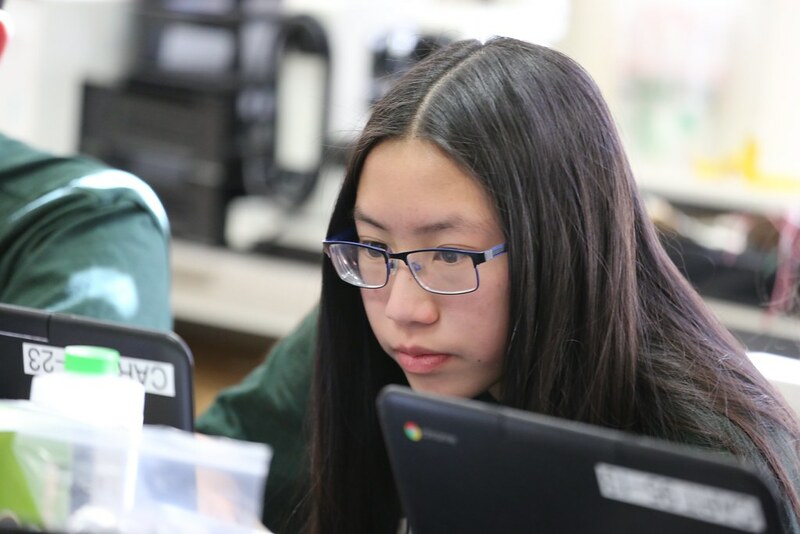 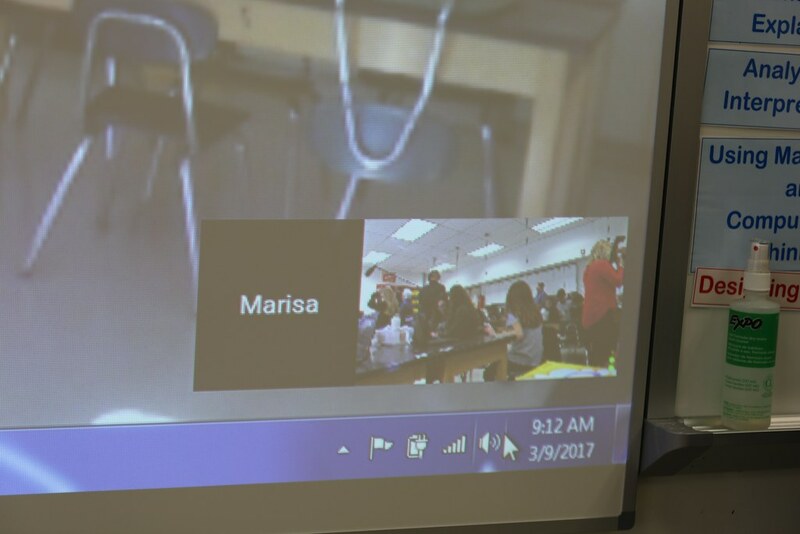 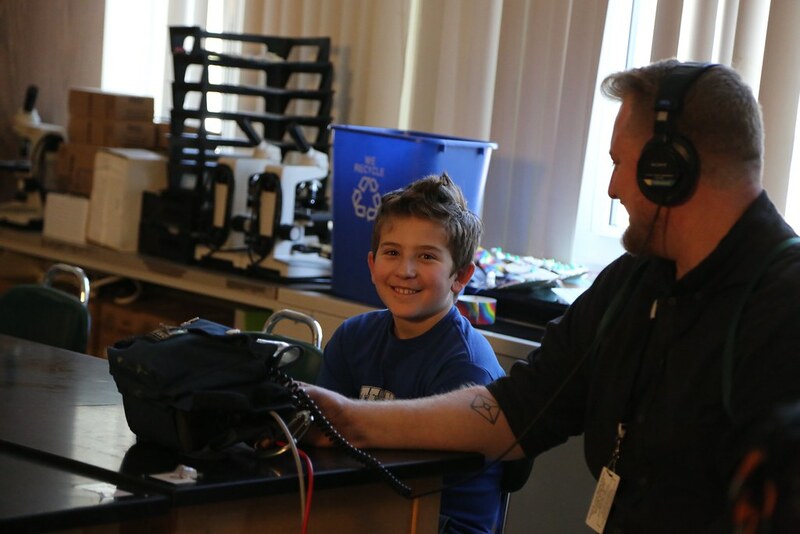 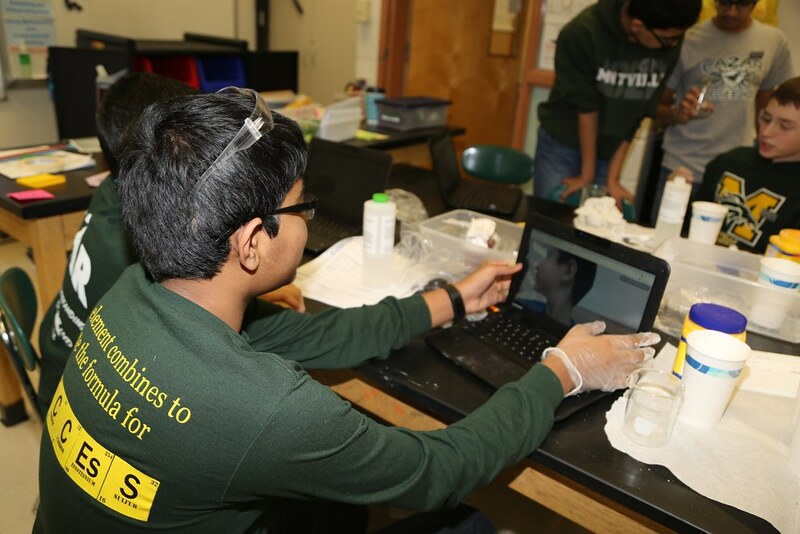 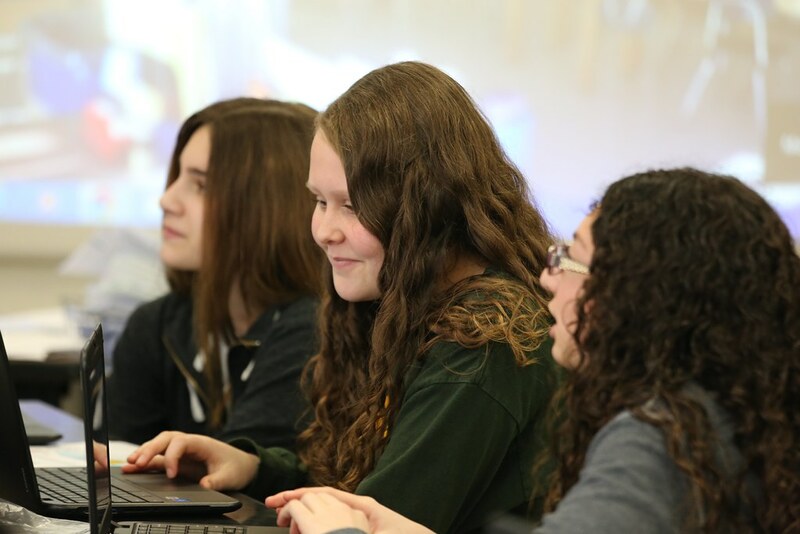 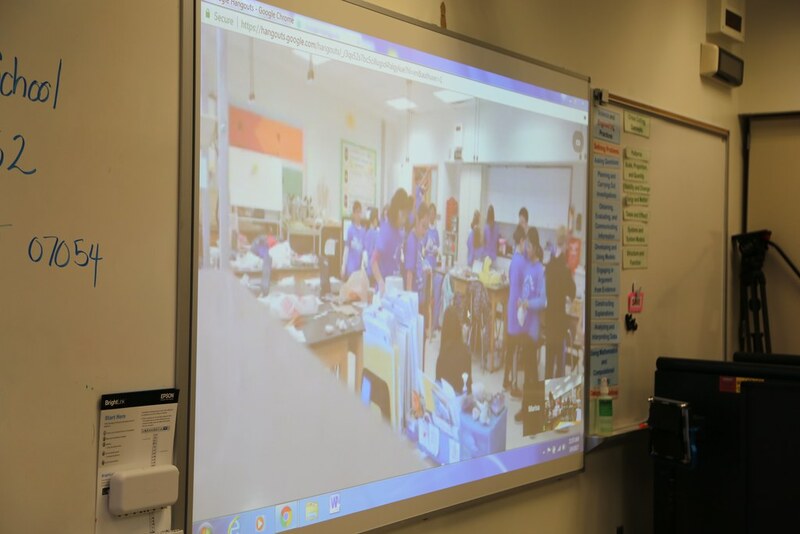 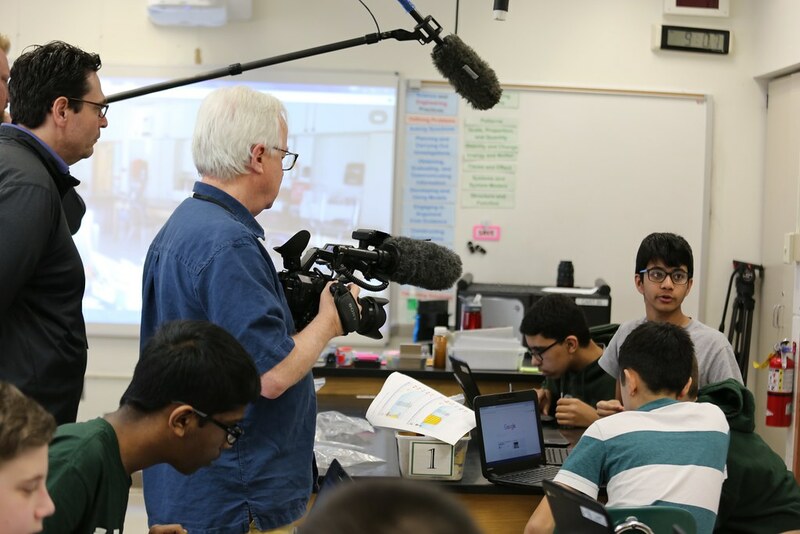 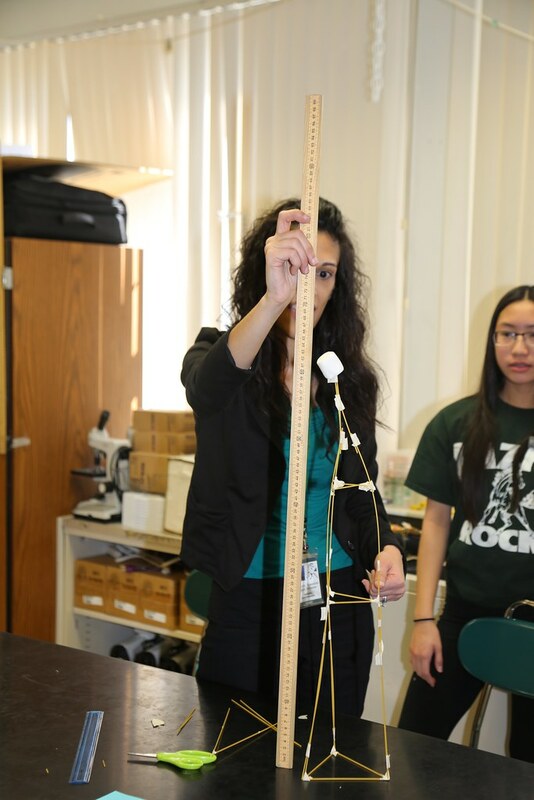 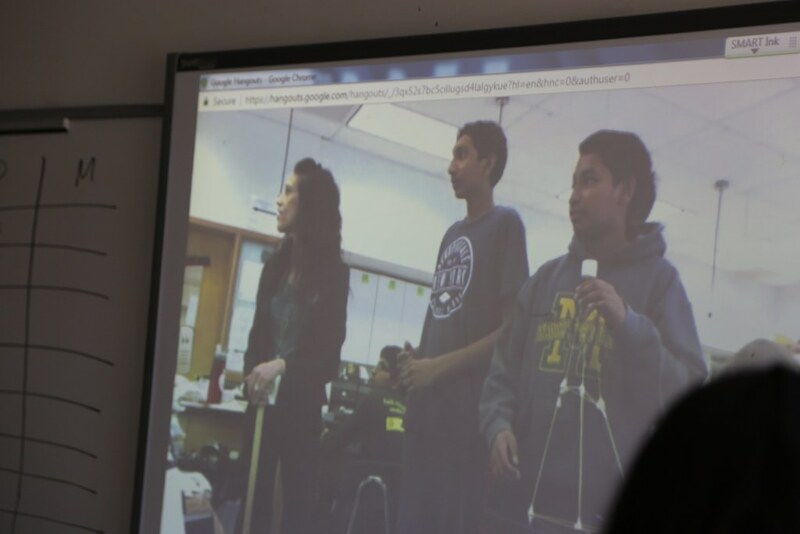 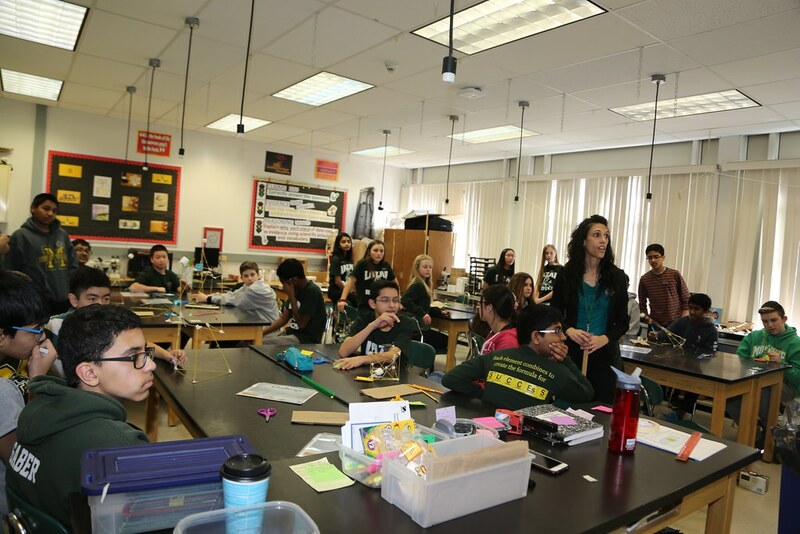 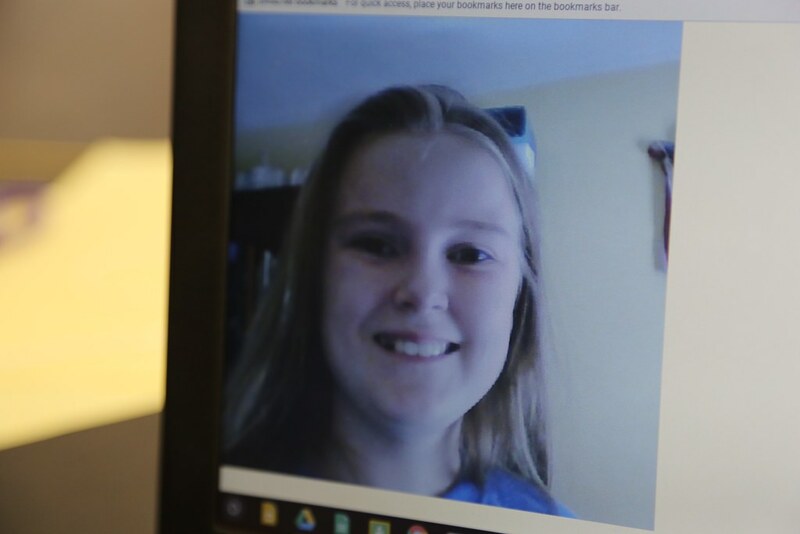 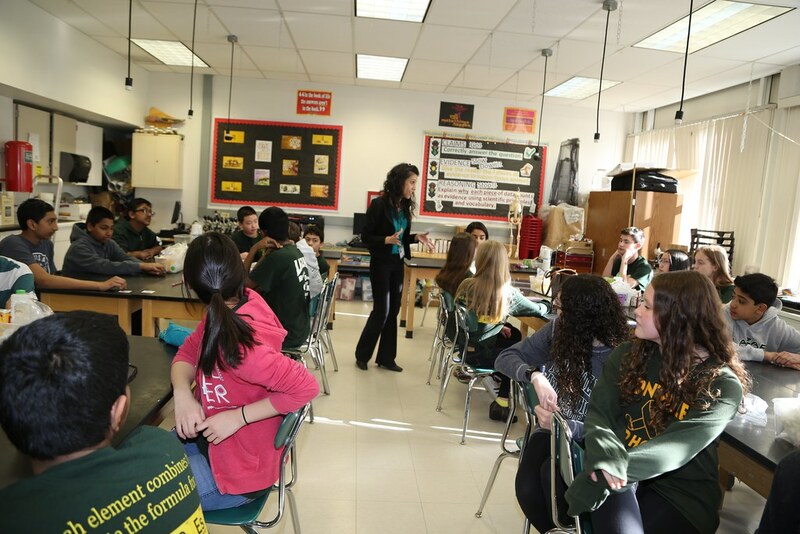 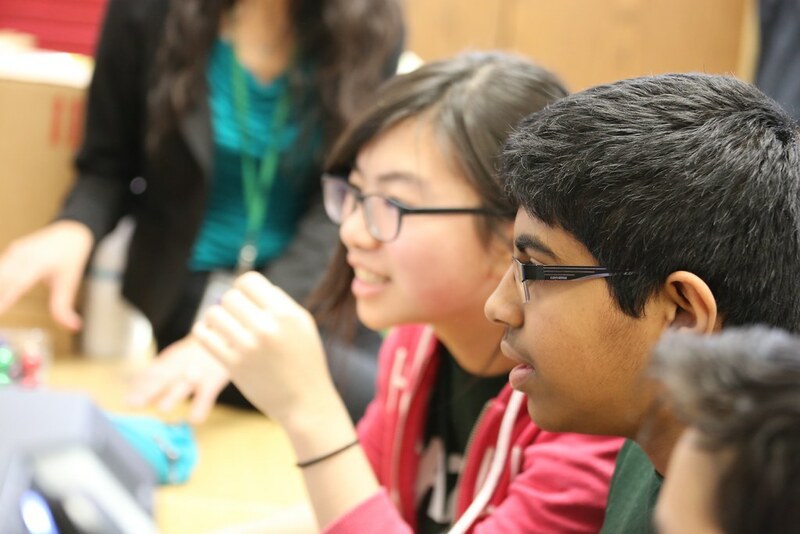 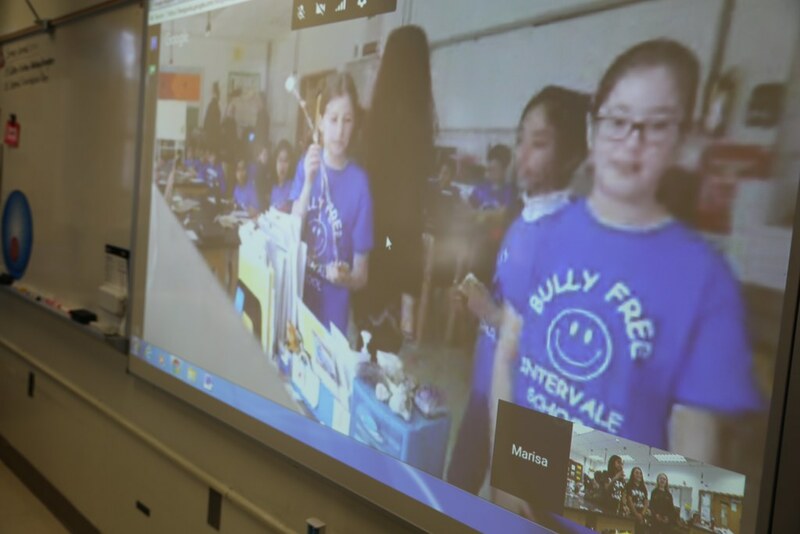 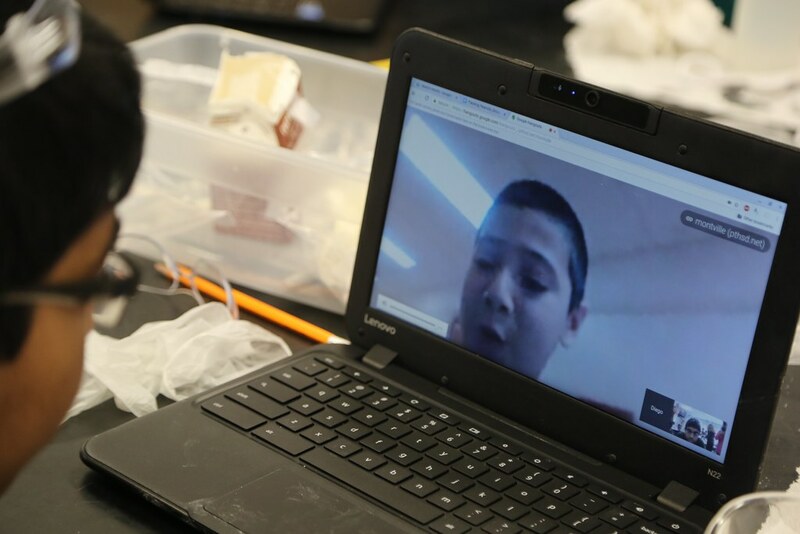 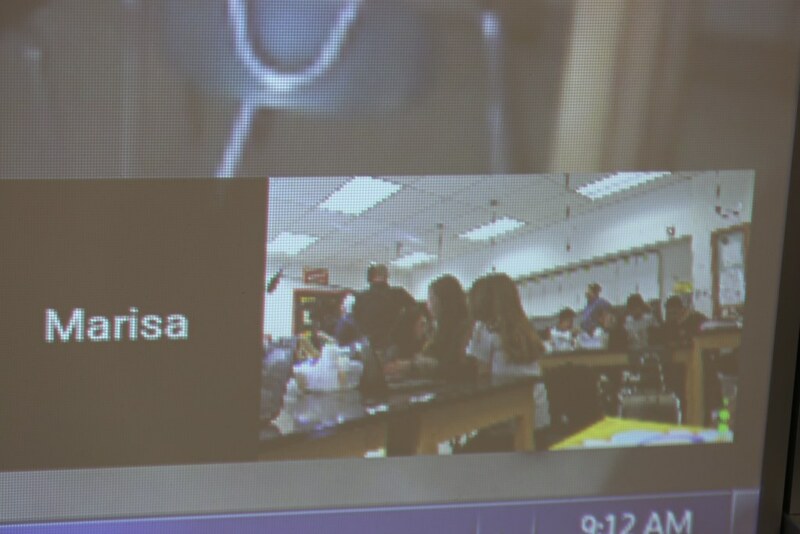 The students communicate with video chats and google hangouts, and occasionally meet face-to-face in an exciting day of STEM.